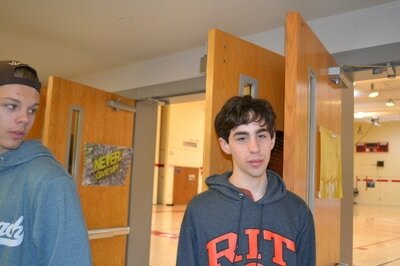 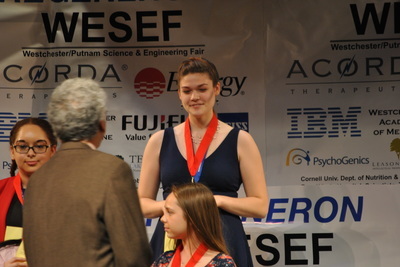 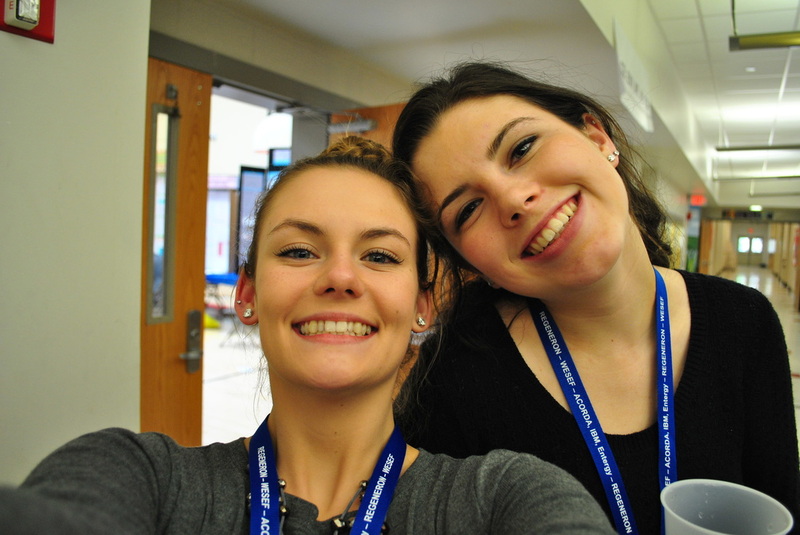 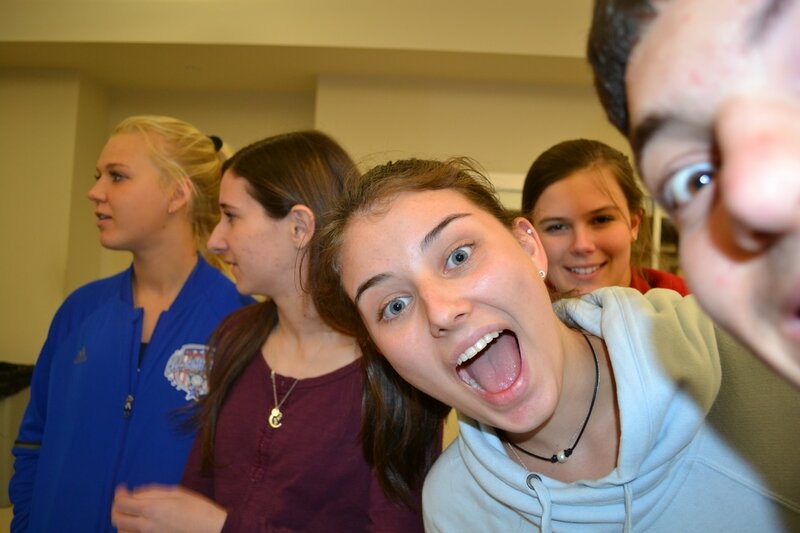 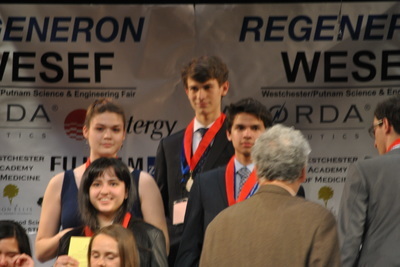 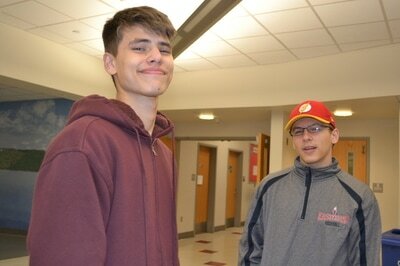 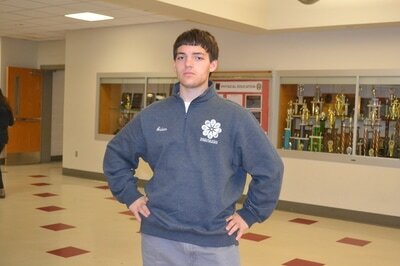 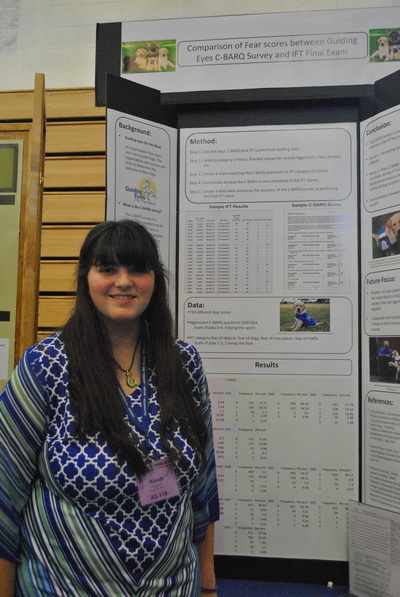 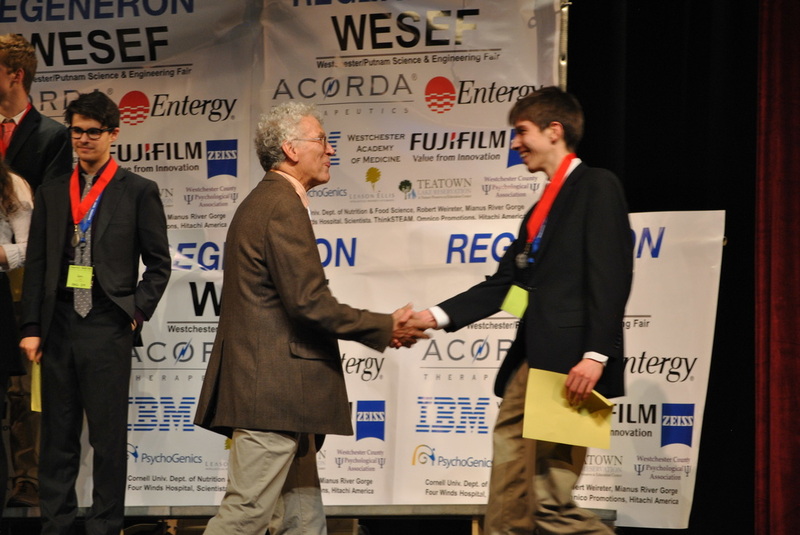 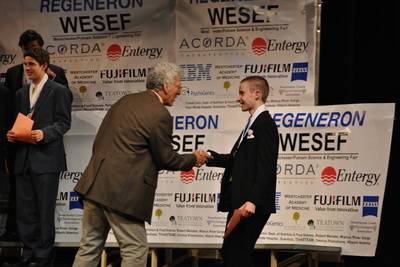 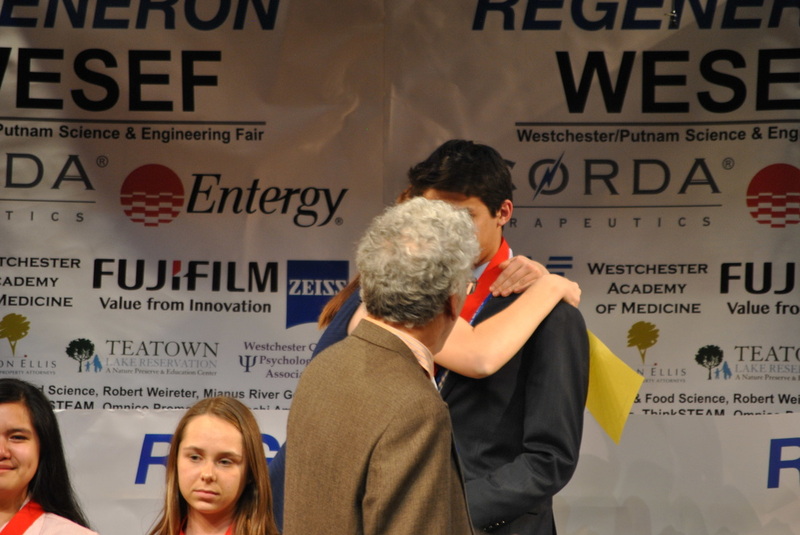 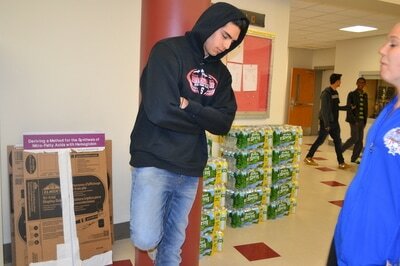 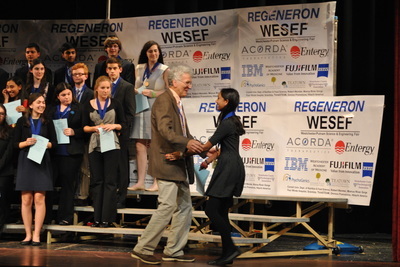 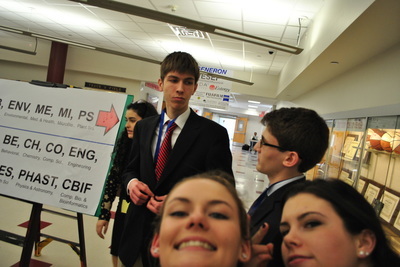 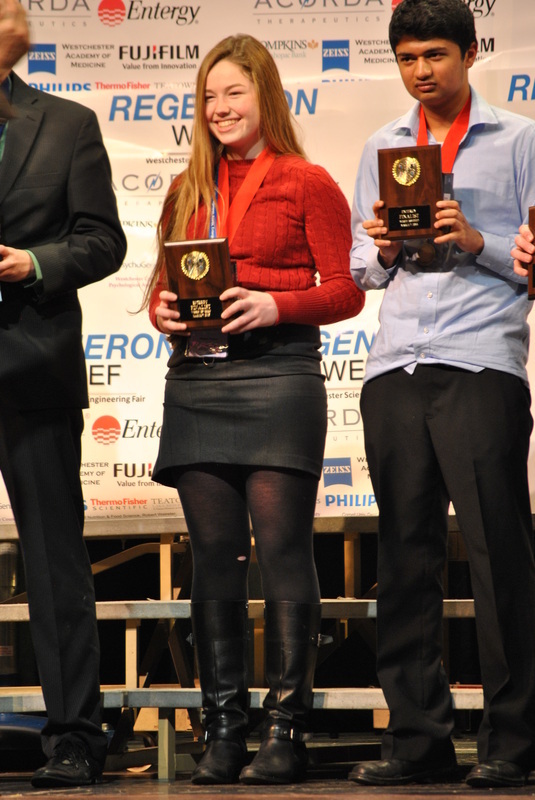 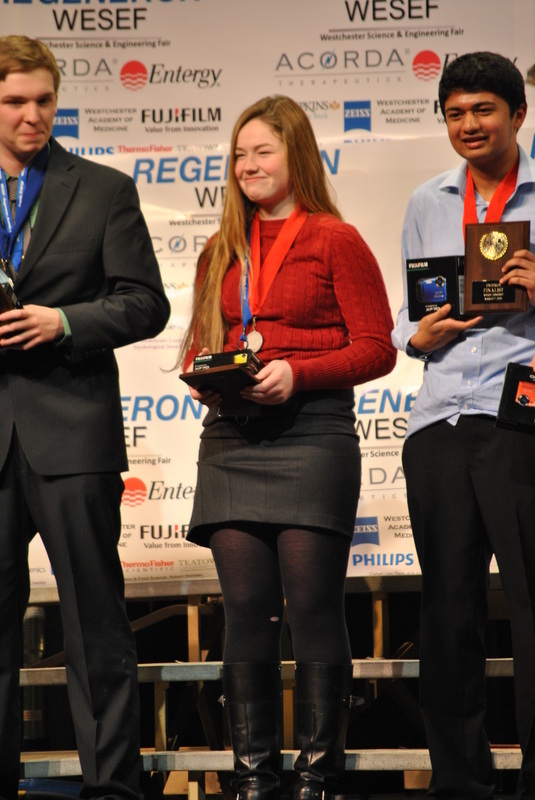 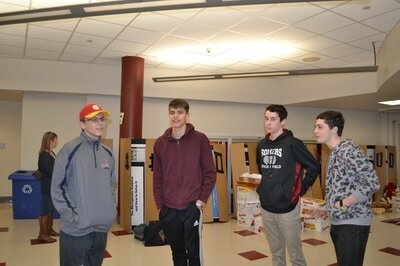 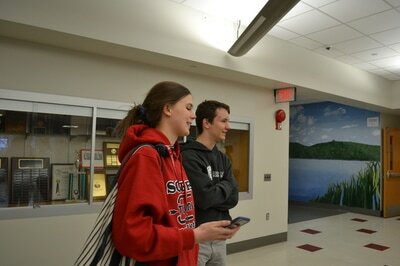 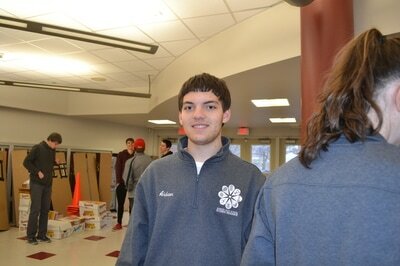 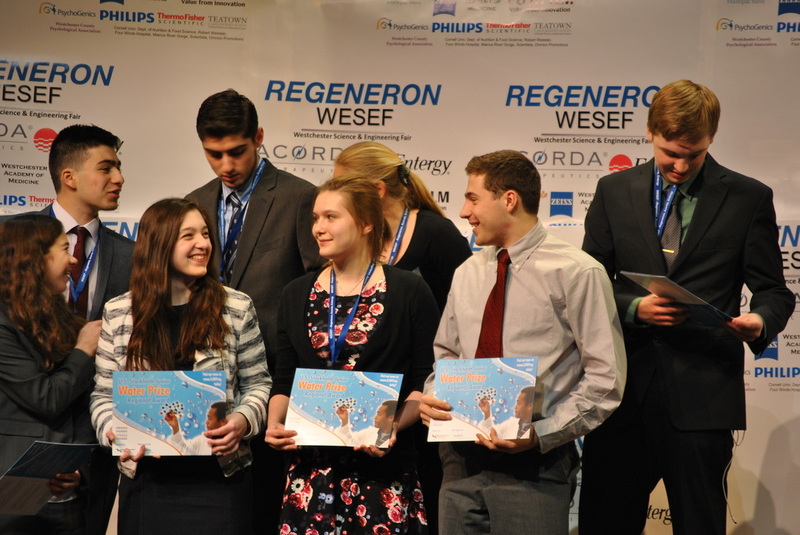 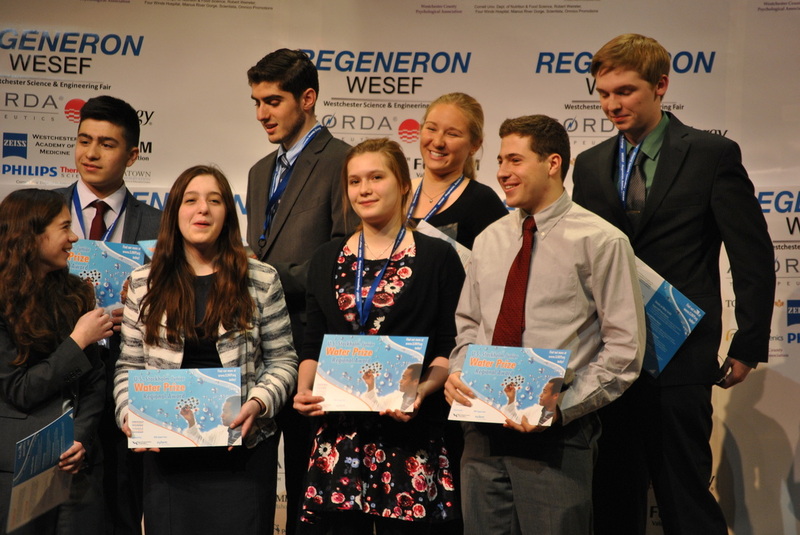 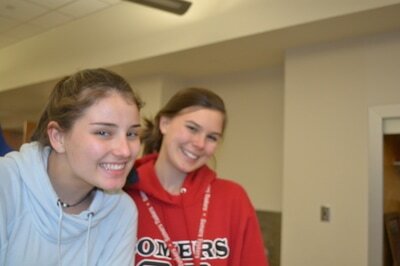 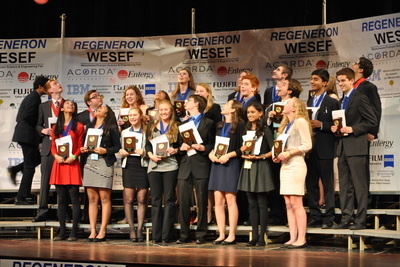 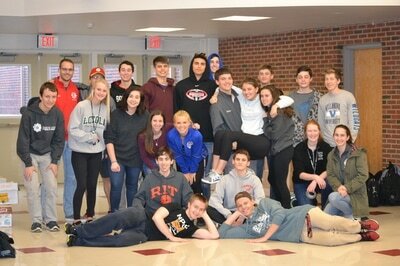 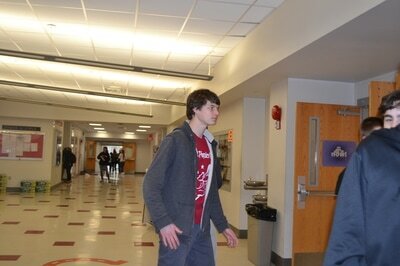 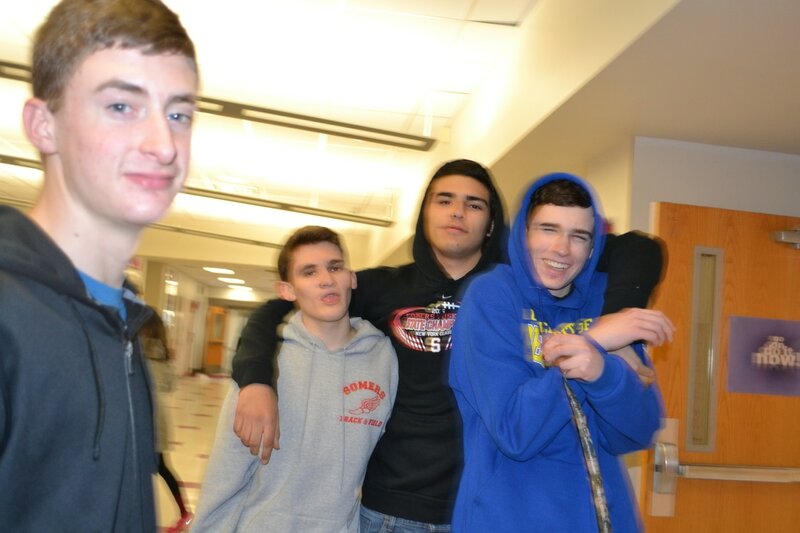 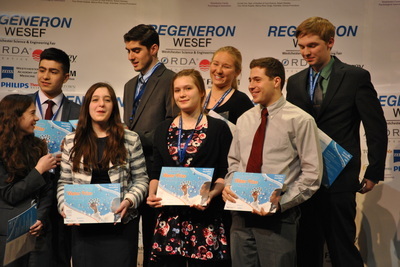 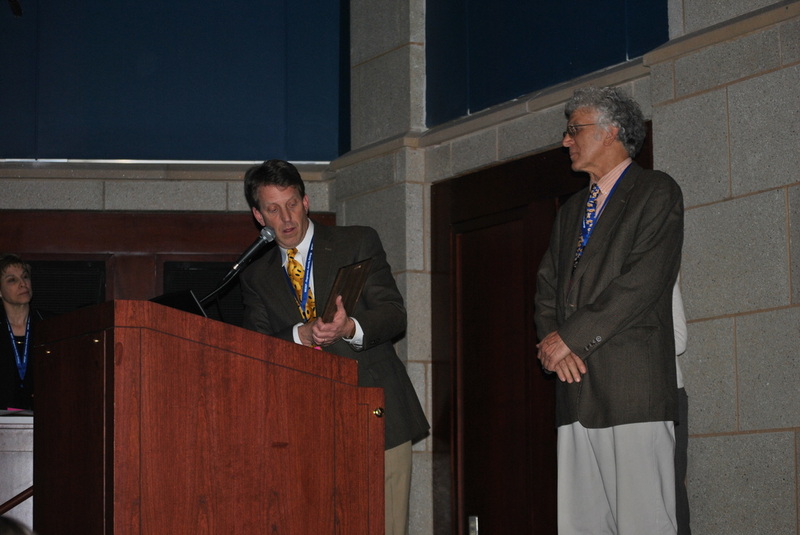 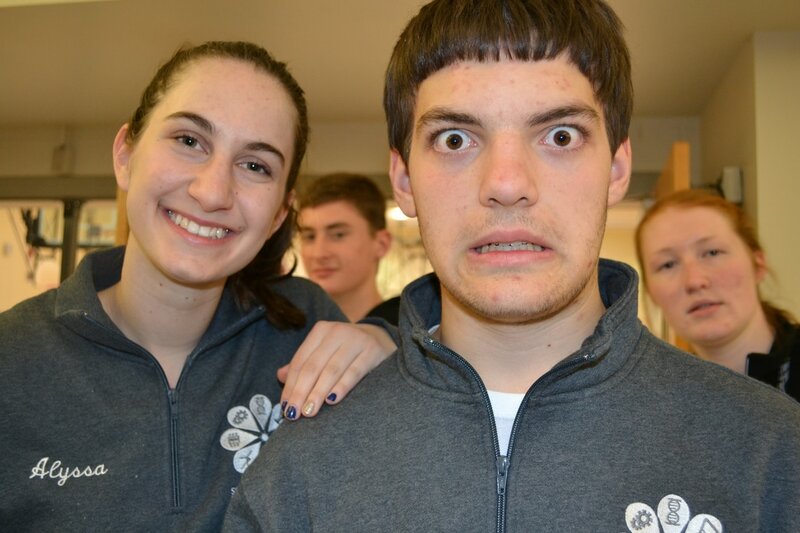 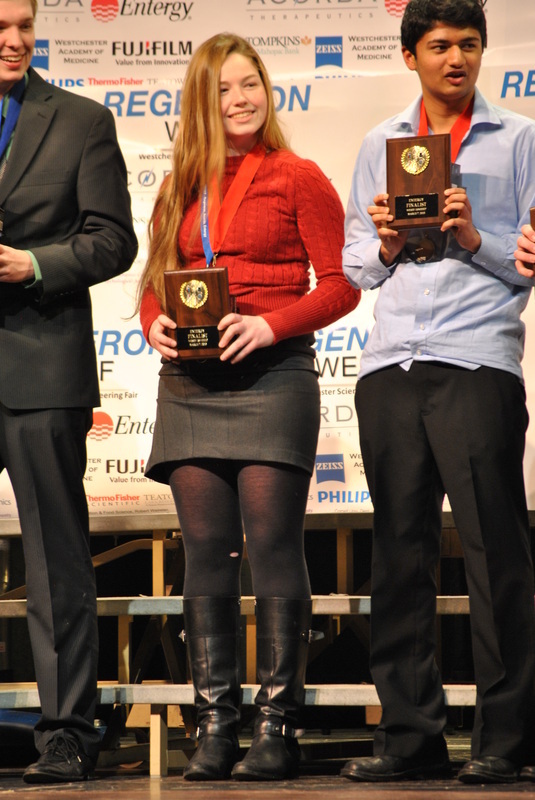 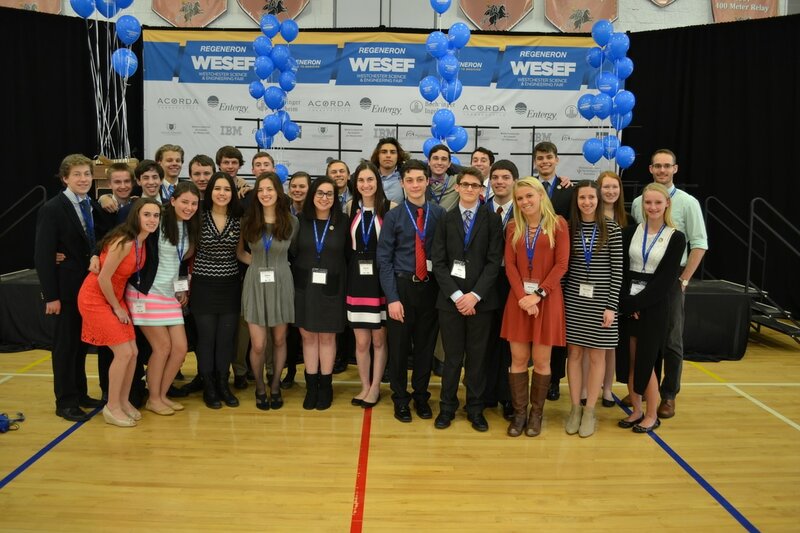 WESEF is a local science fair affiliated with the Intel International Science Fair serving budding scientists in Westchester & Putnam counties of New York State. WESEF is an amazing display of multi-year projects by the best high school science research students in Westchester and Putnam counties and is the regional version of the Intel International Science & Engineering Fair which is the larger and more global of the two Intel sponsored events. 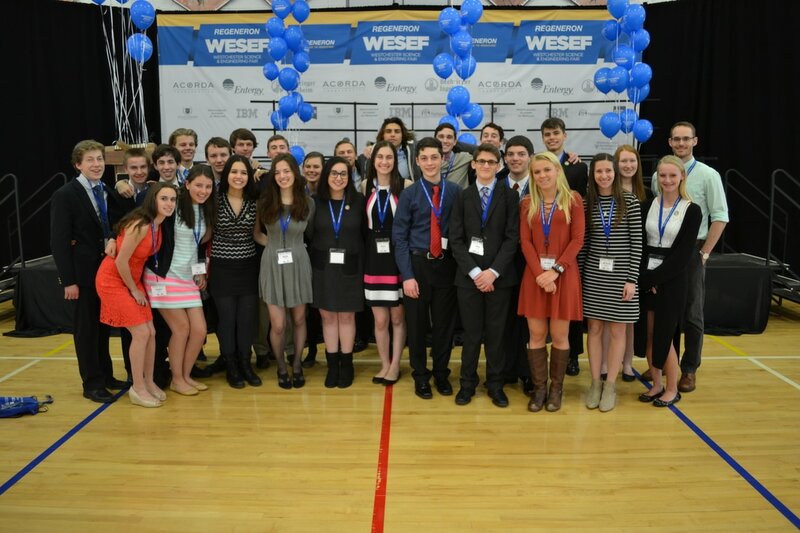 From our humble beginning in 2001 where we had 50 students from 12 schools, WESEF has grown to include over 350 students from 30 schools. 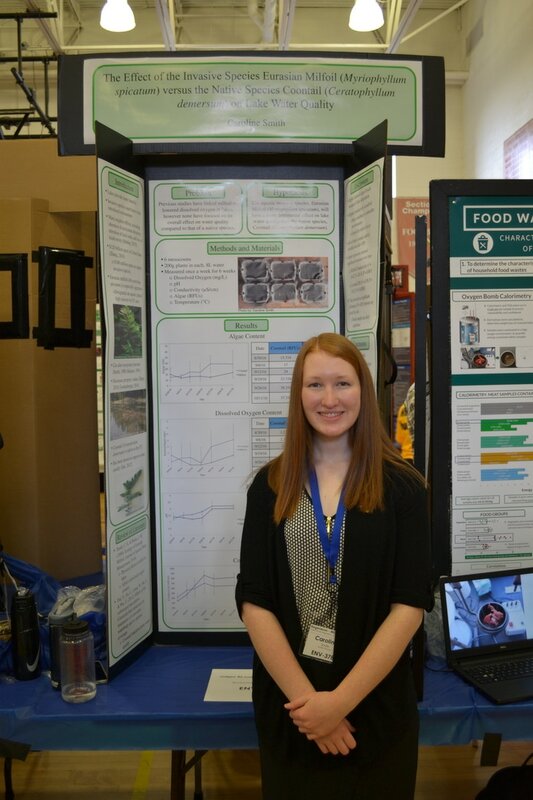 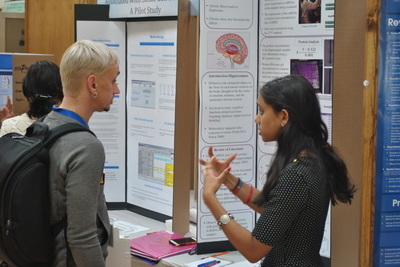 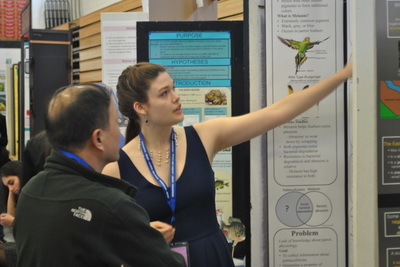 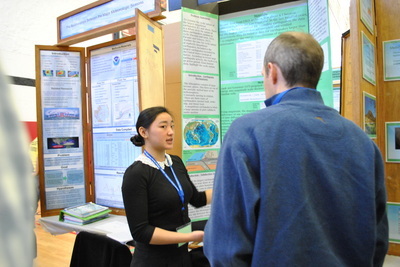 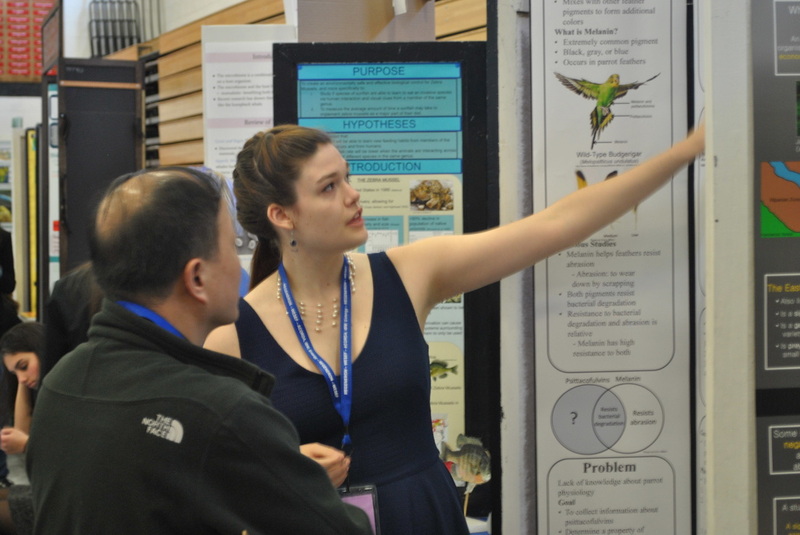 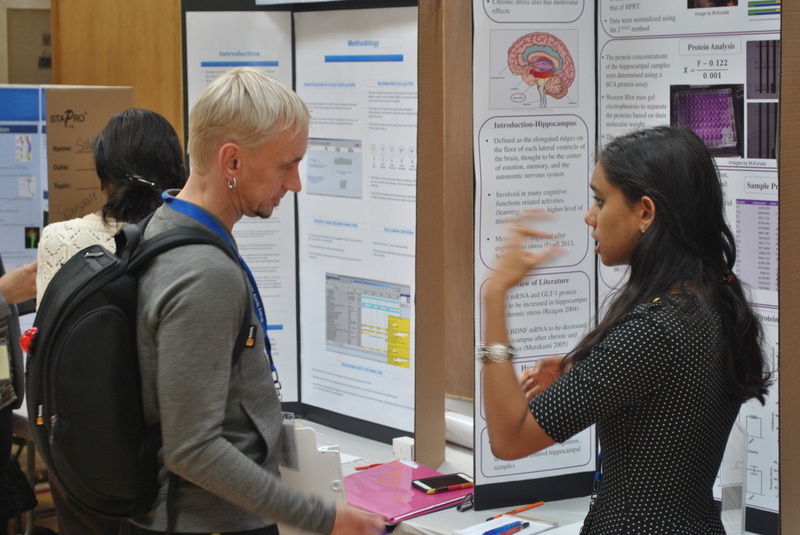 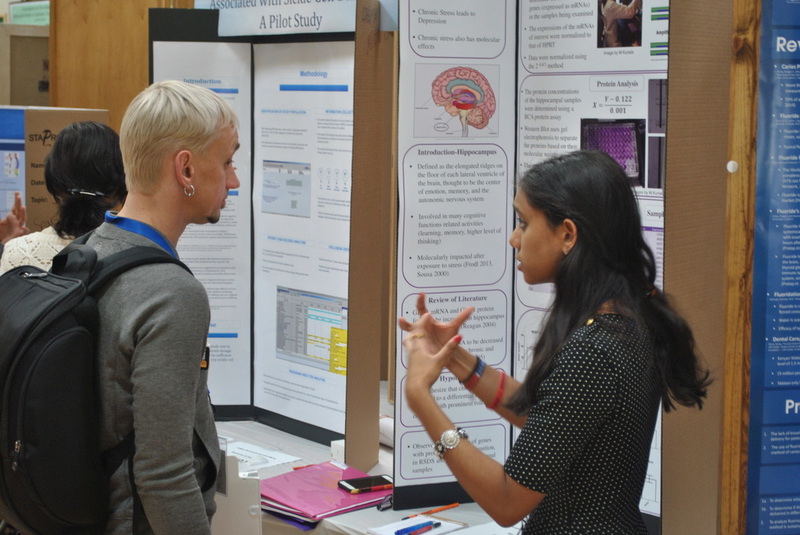 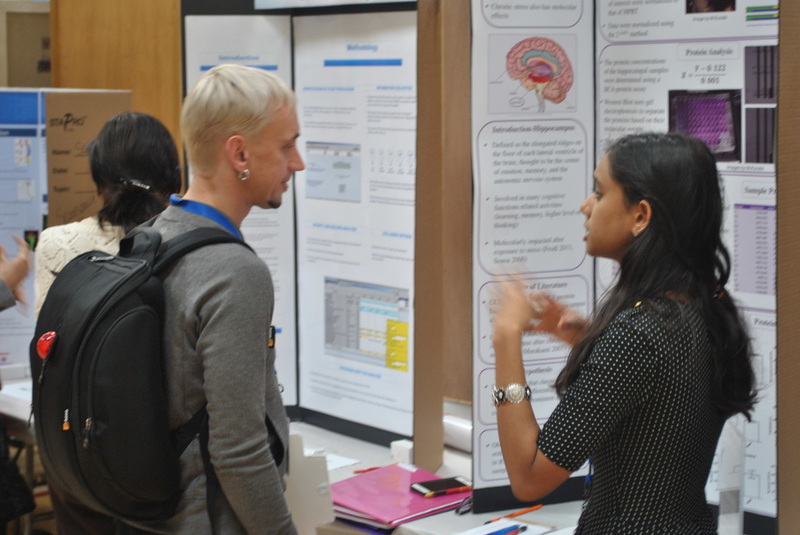 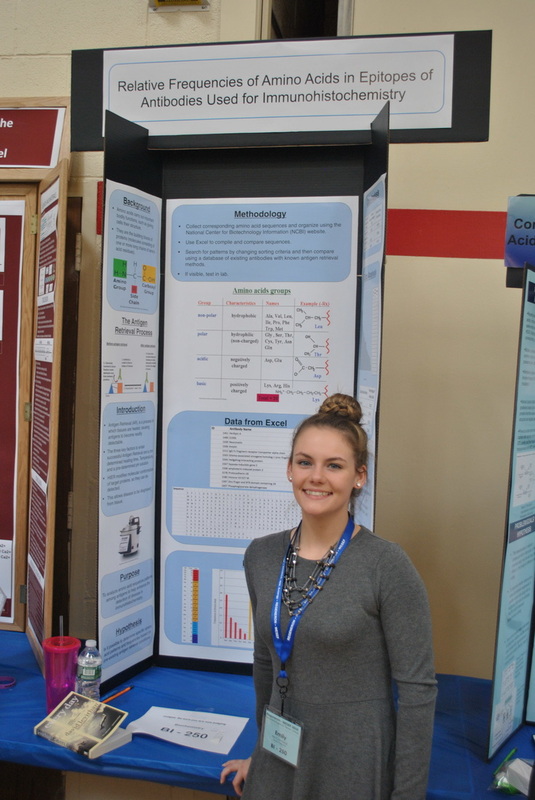 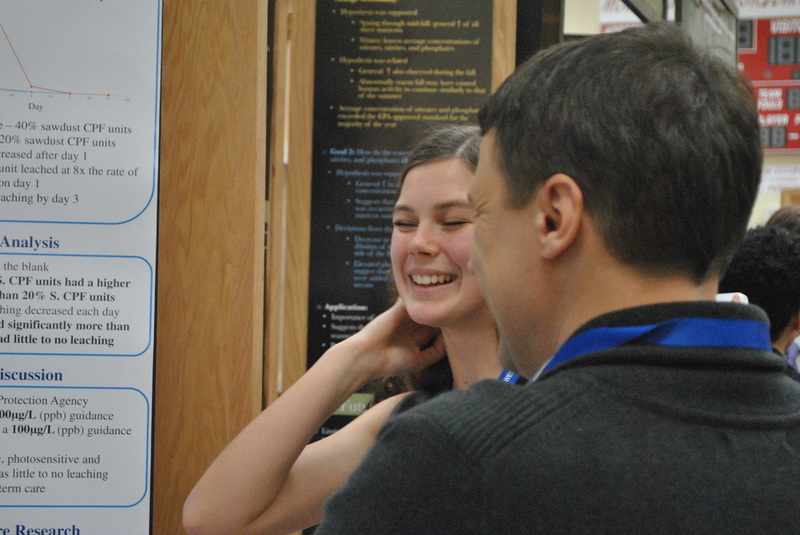 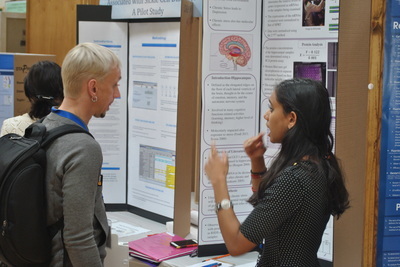 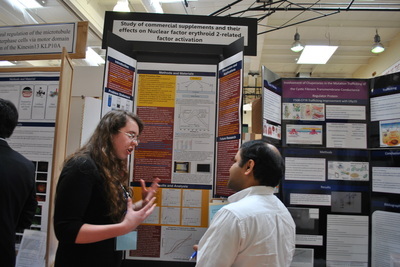 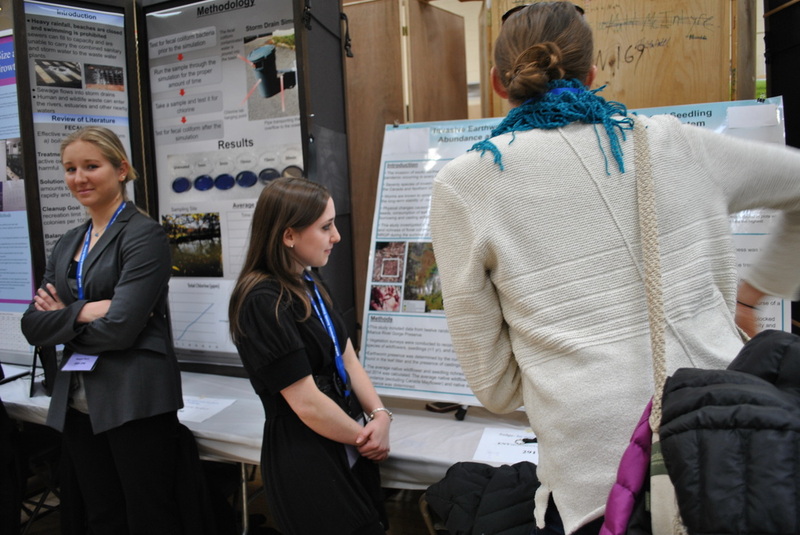 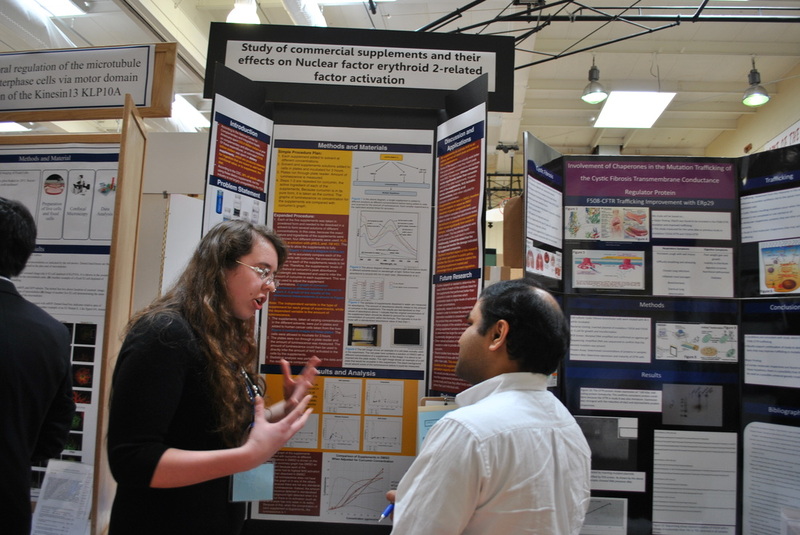 Students deliver formal presentations of their scientific accomplishments in a poster forum to professional researchers in the local area. 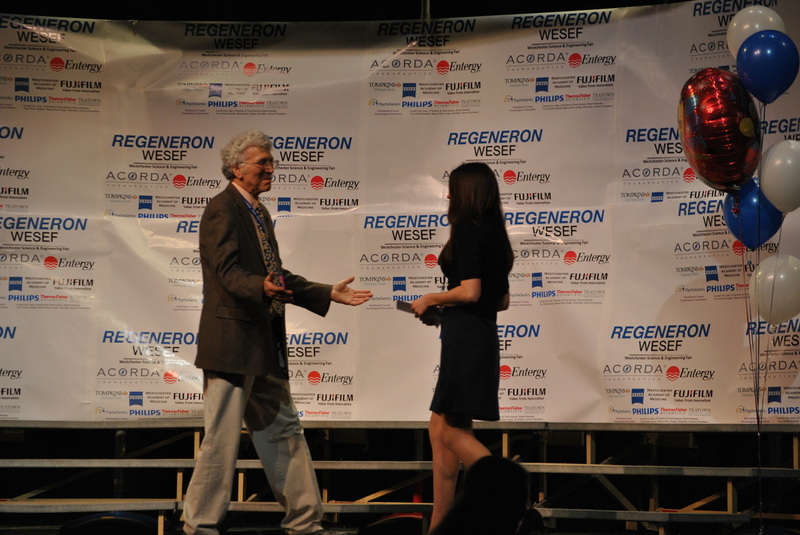 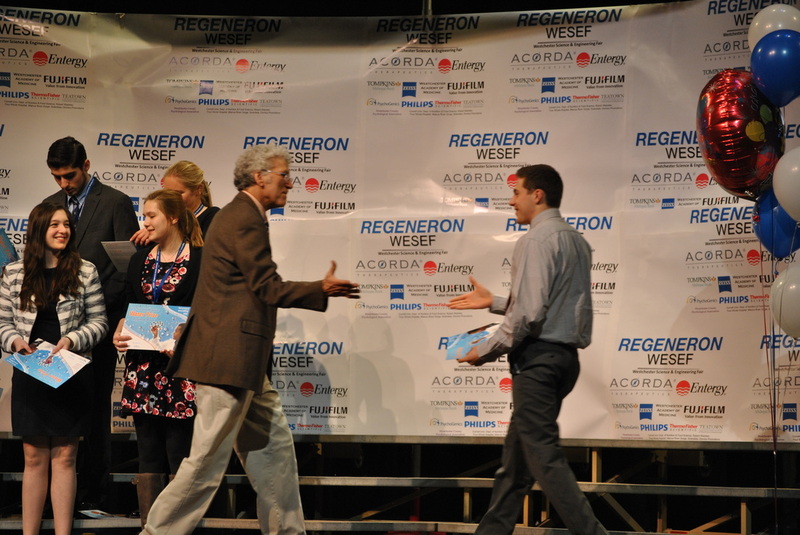 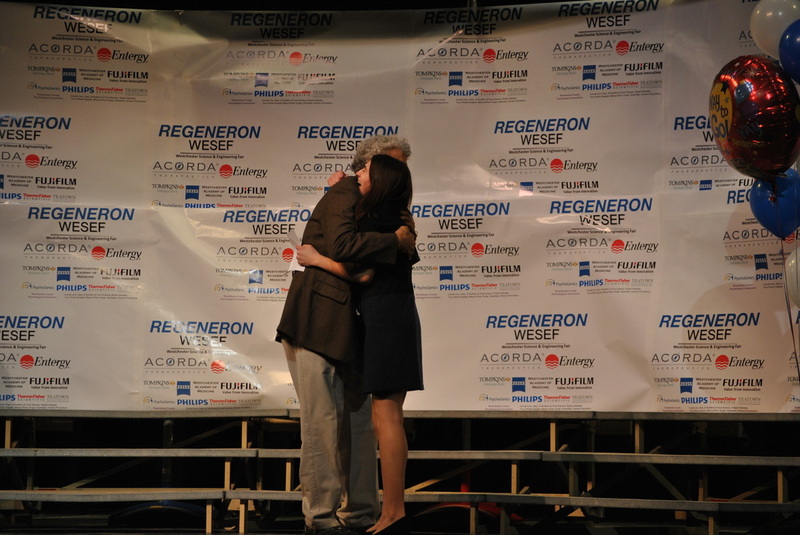 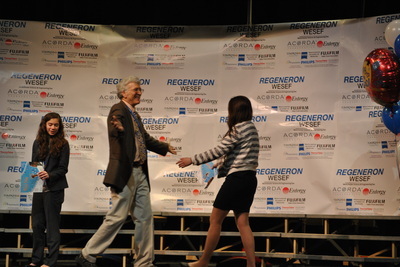 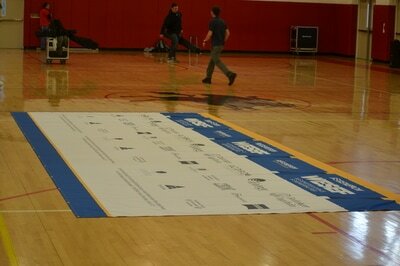 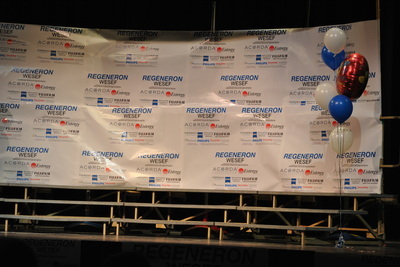 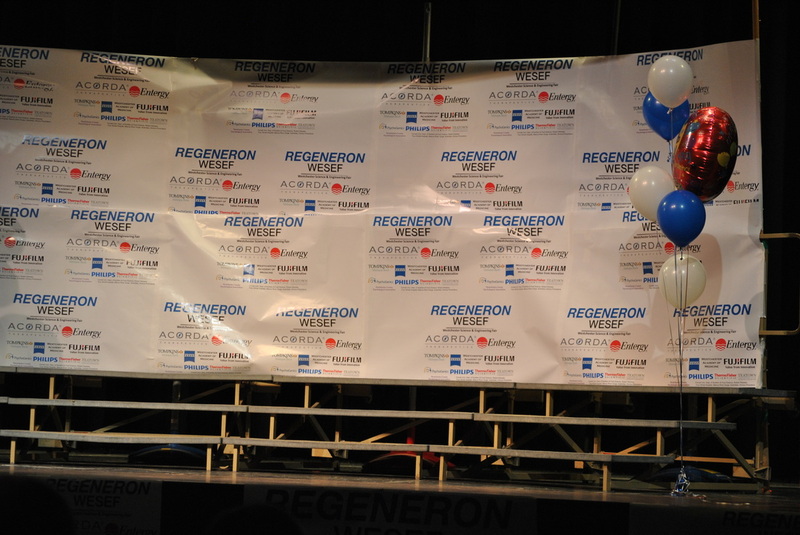 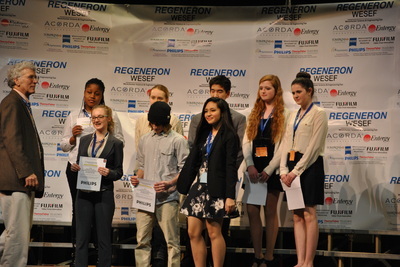 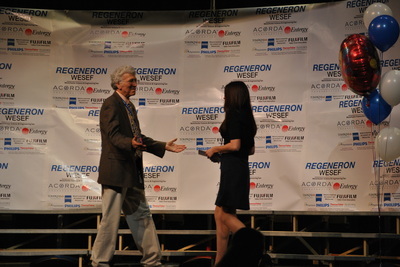 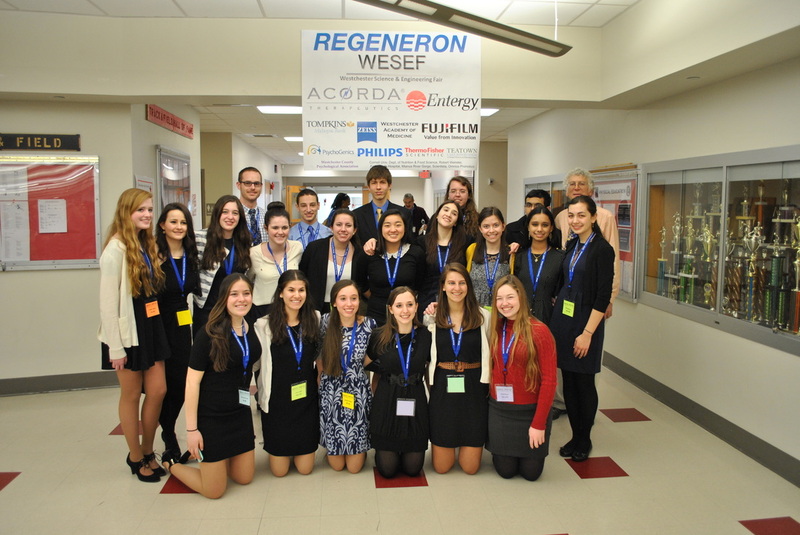 We have been fortunate to have had the majority of the expenses funded by our sponsors including Regeneron Pharmaceuticals, Acorda Therapeutics and Entergy. 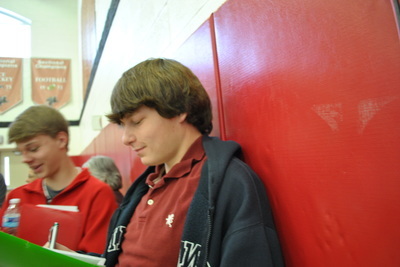 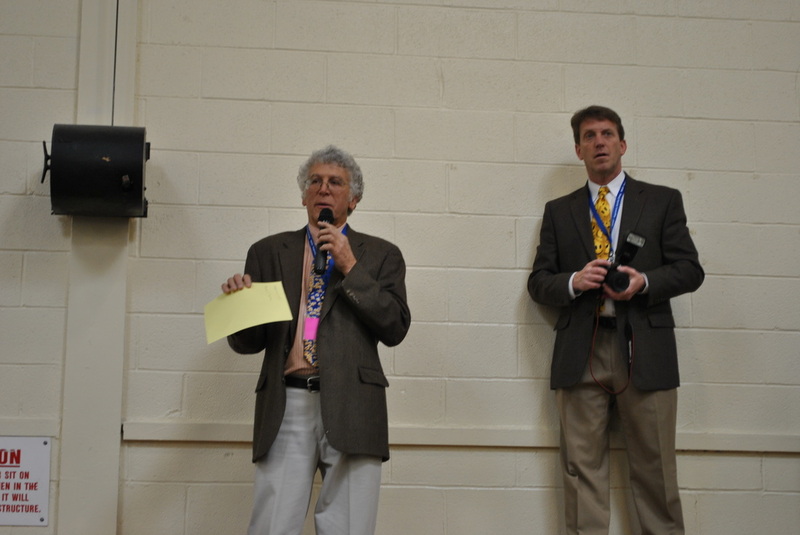 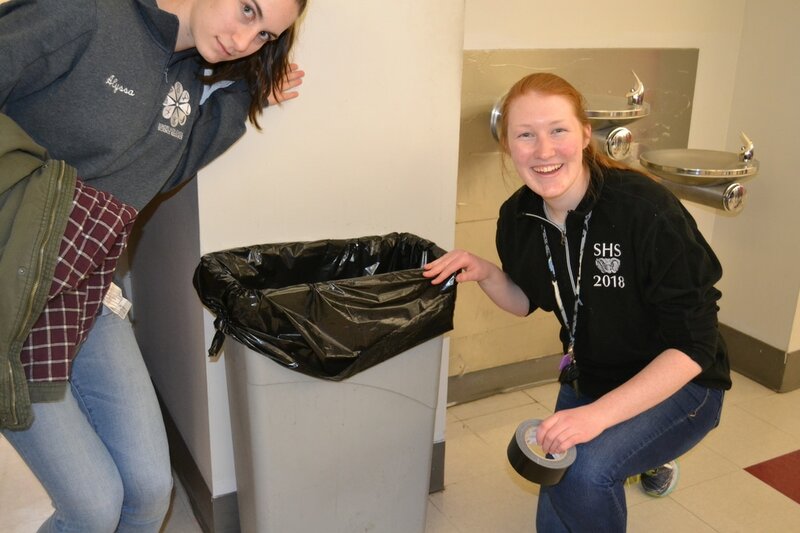 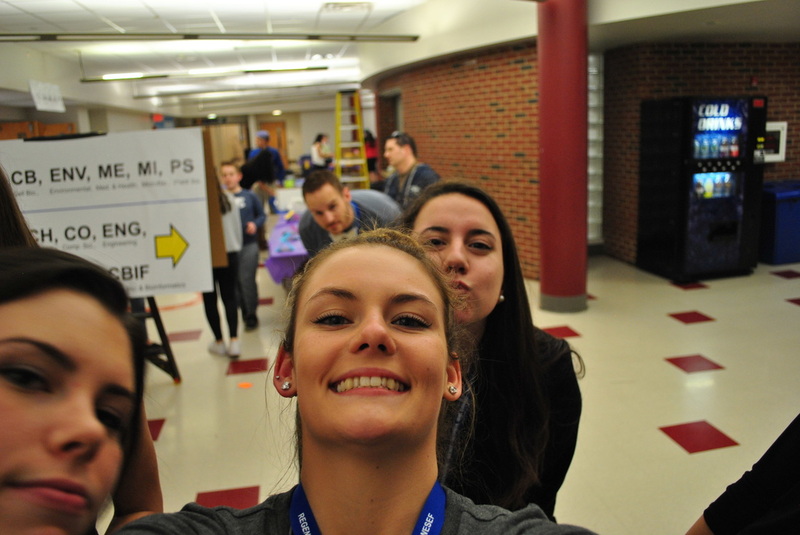 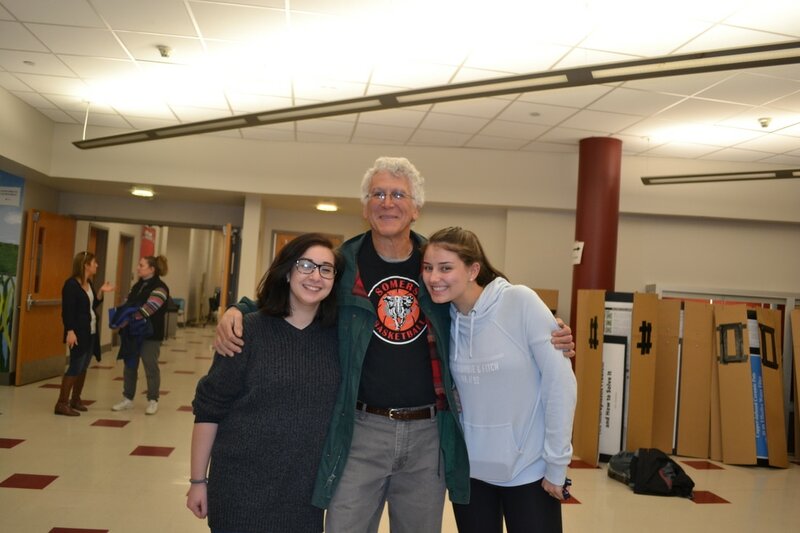 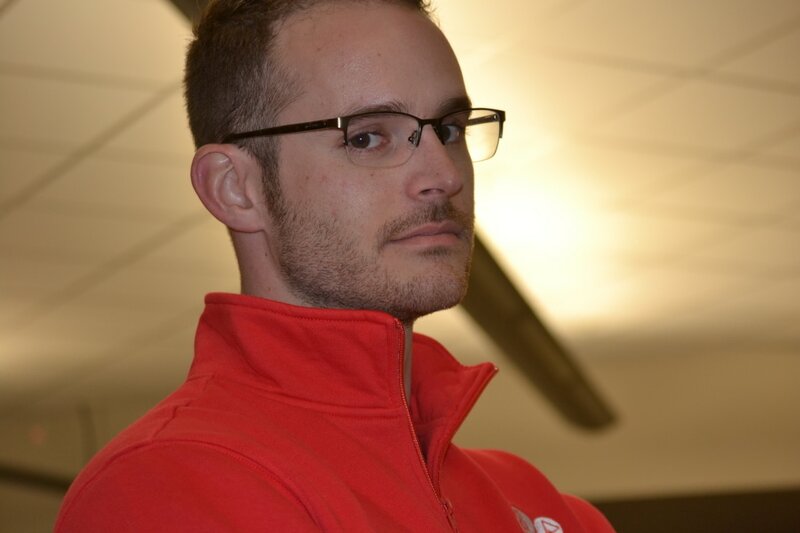 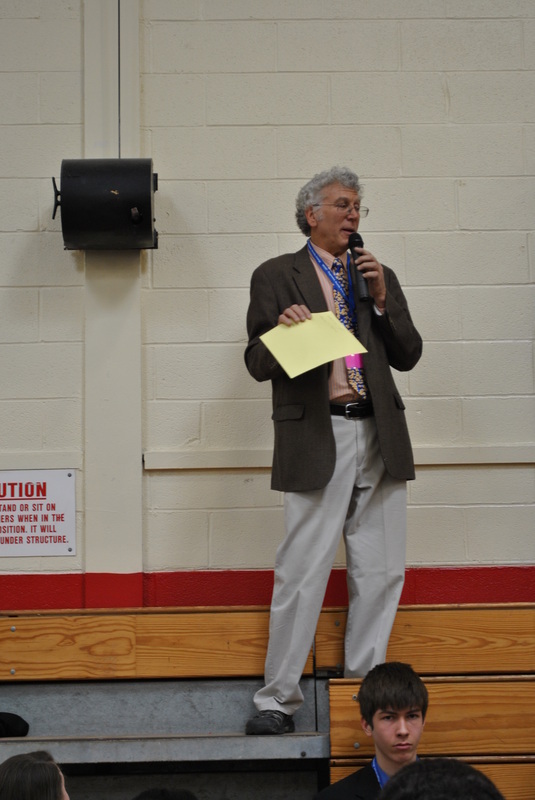 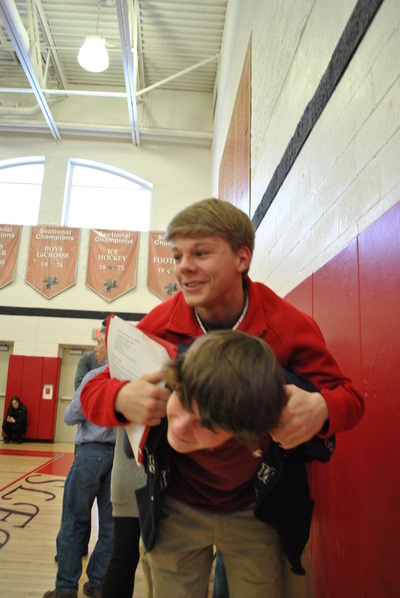 However, it would not exist without the tireless efforts of the high school research teachers from all of the public, private, and parochial schools in these counties. 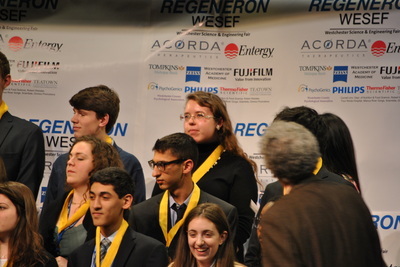 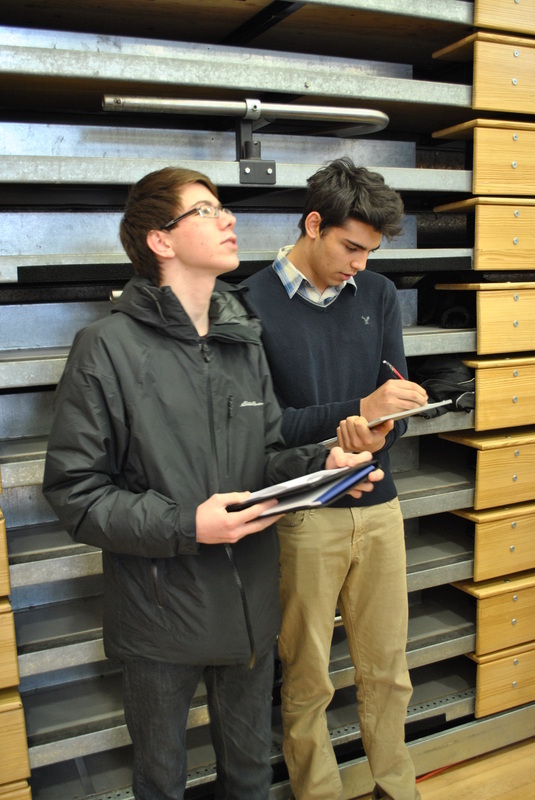 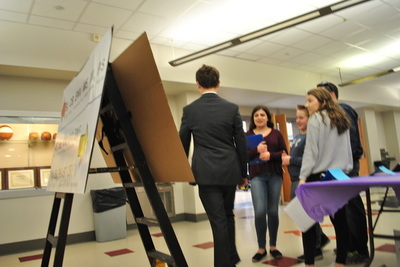 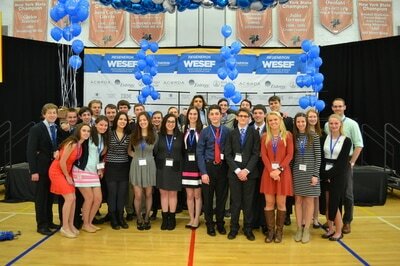 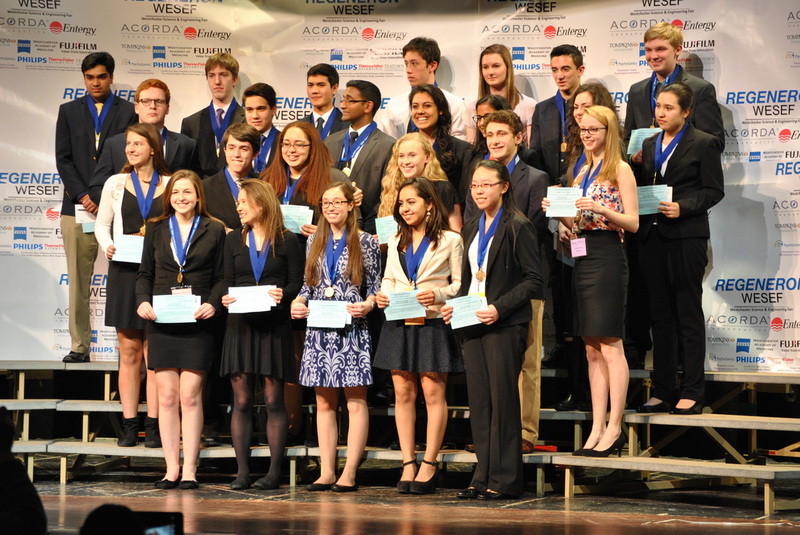 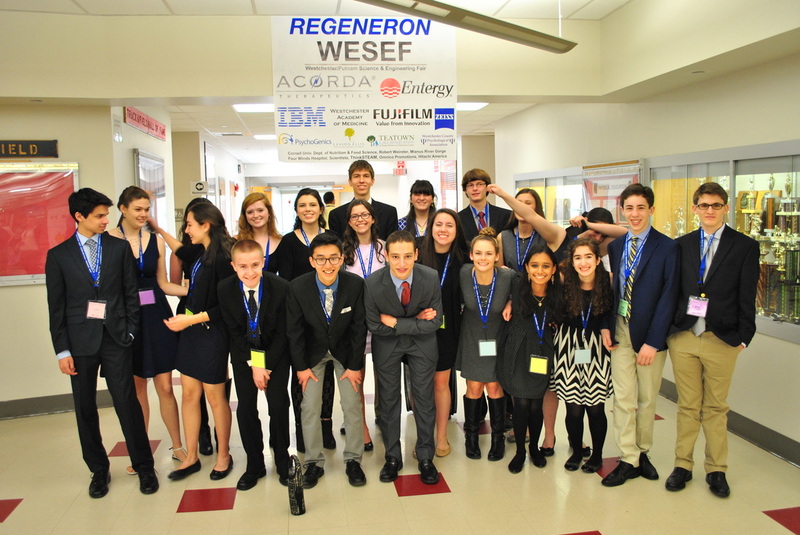 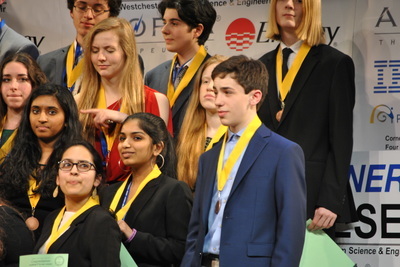 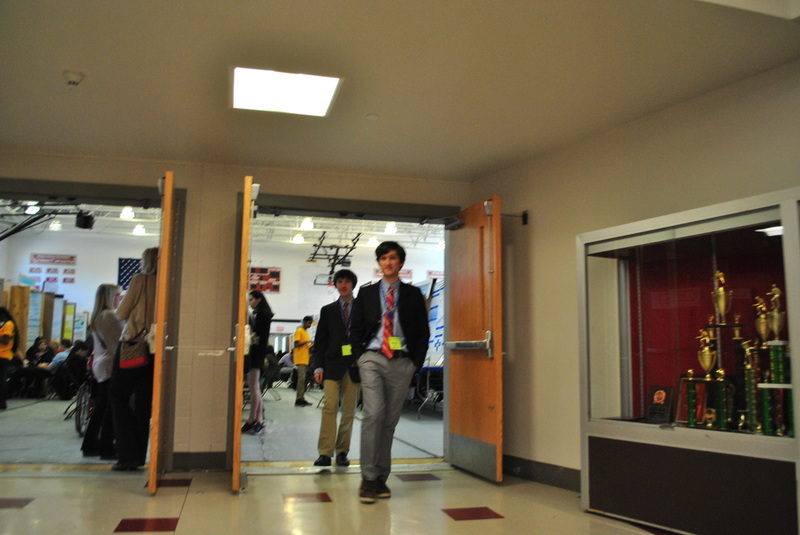 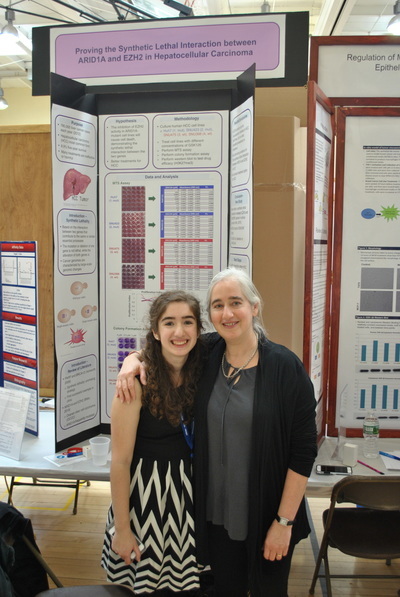 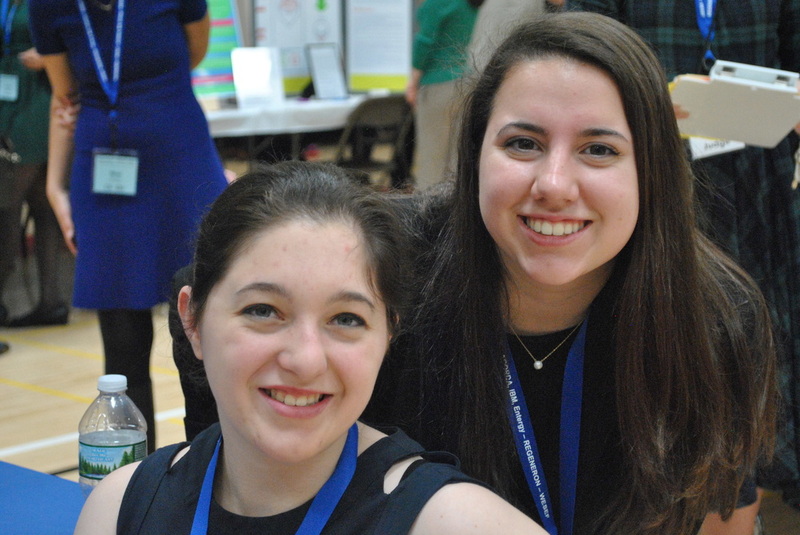 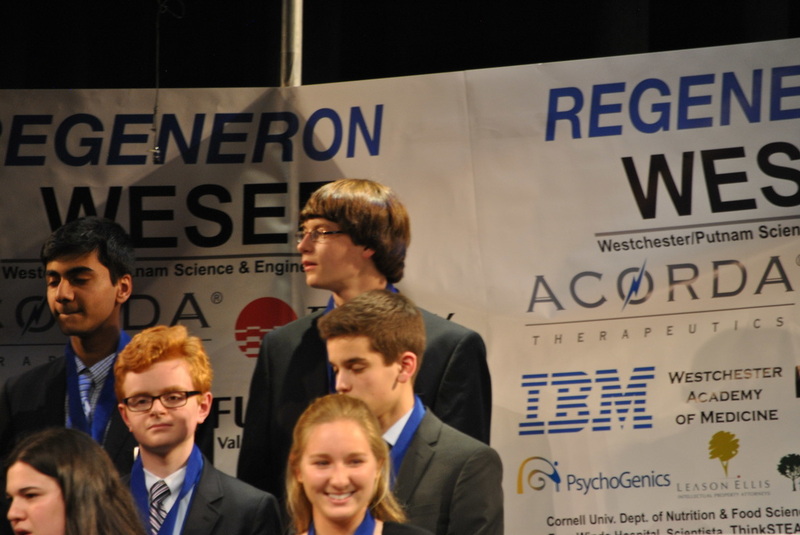 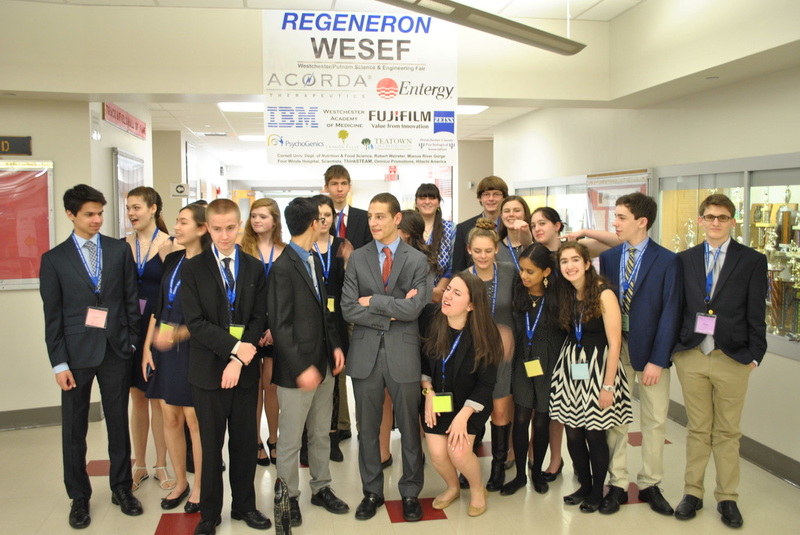 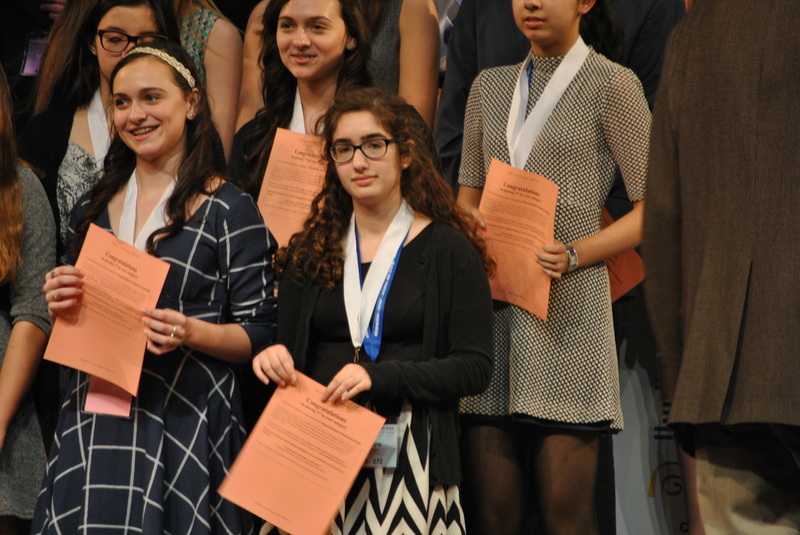 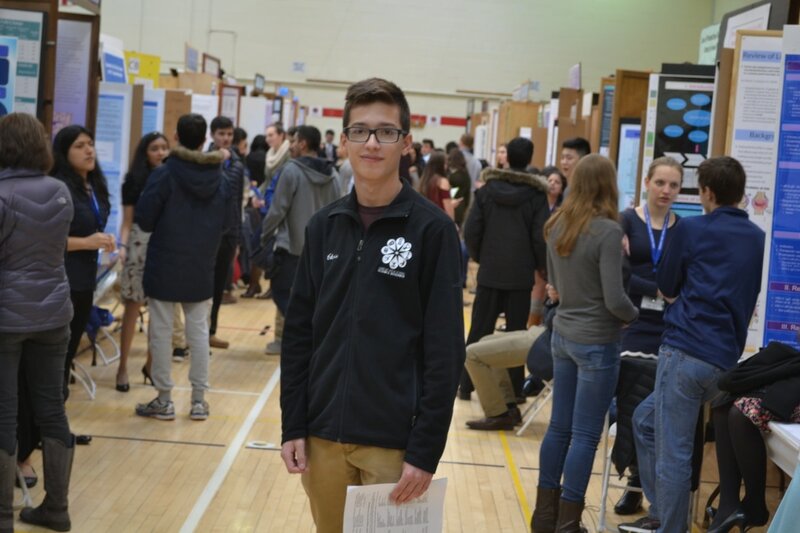 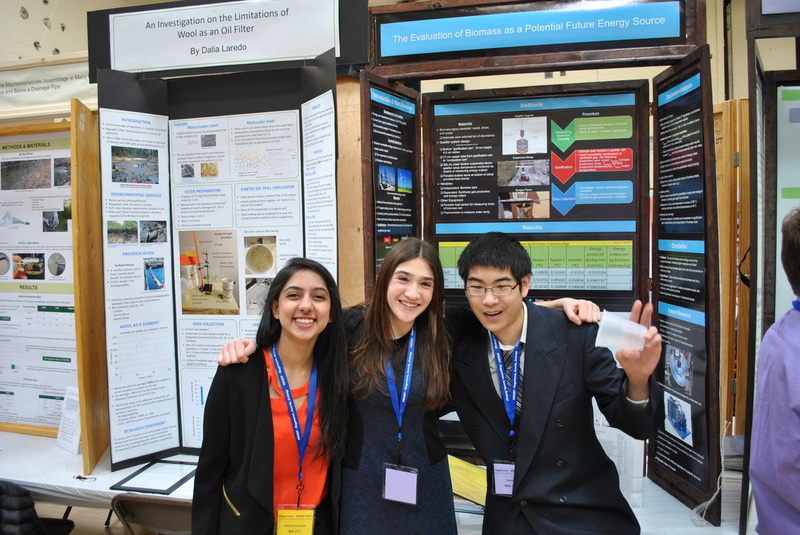 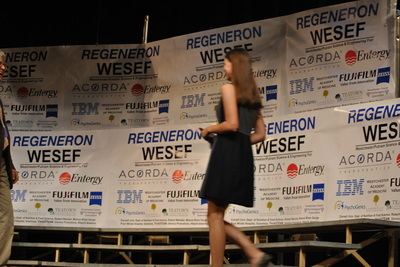 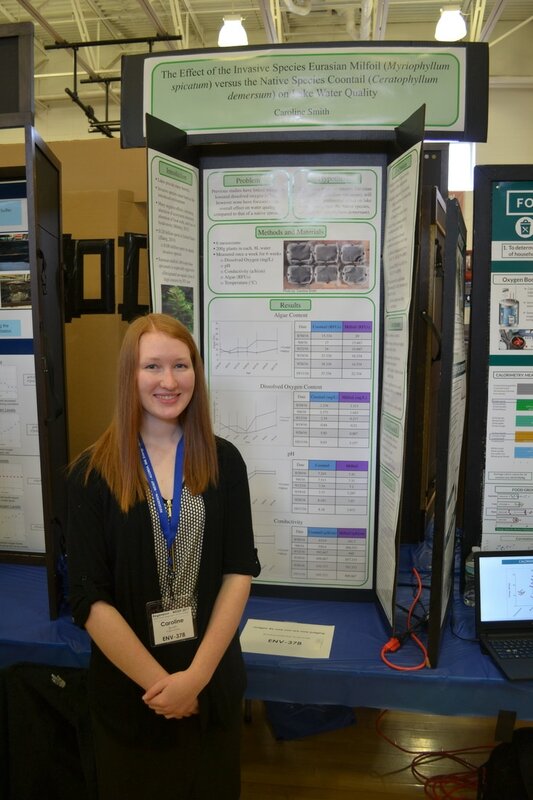 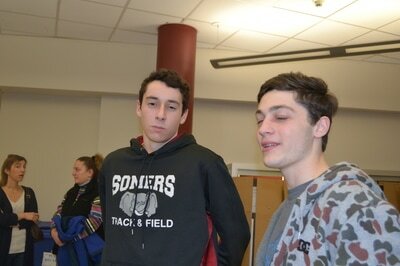 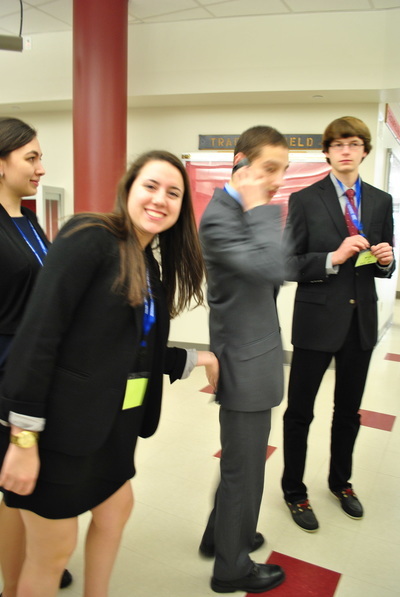 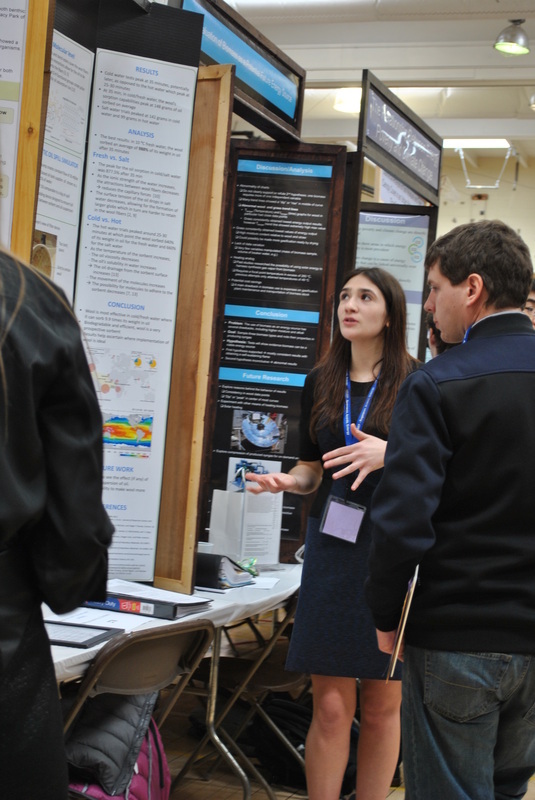 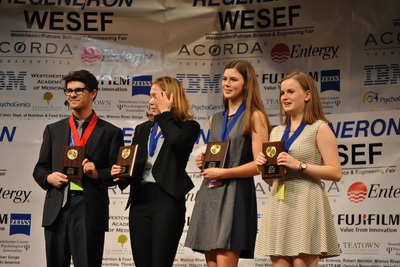 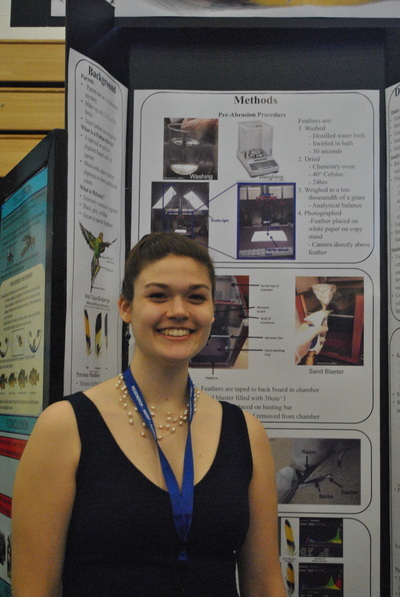 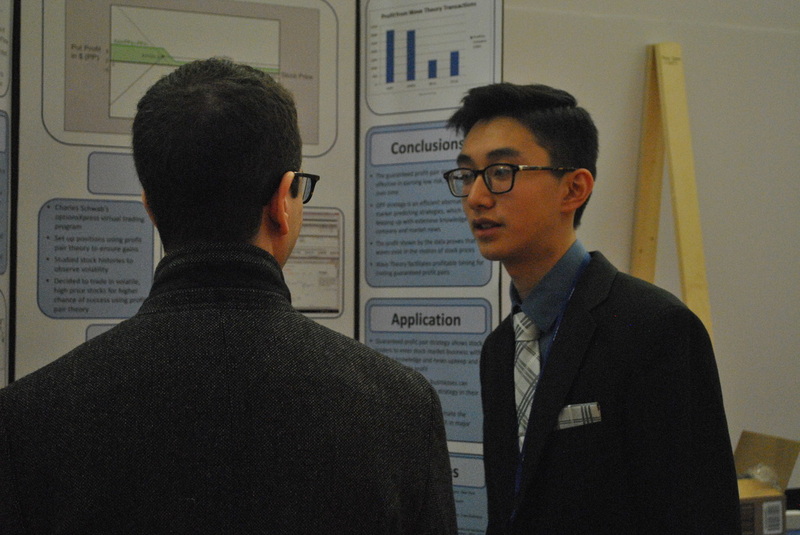 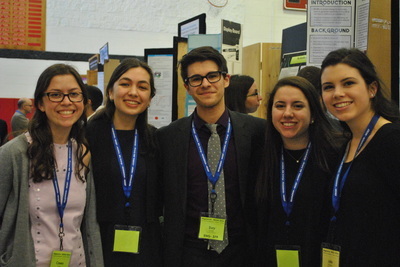 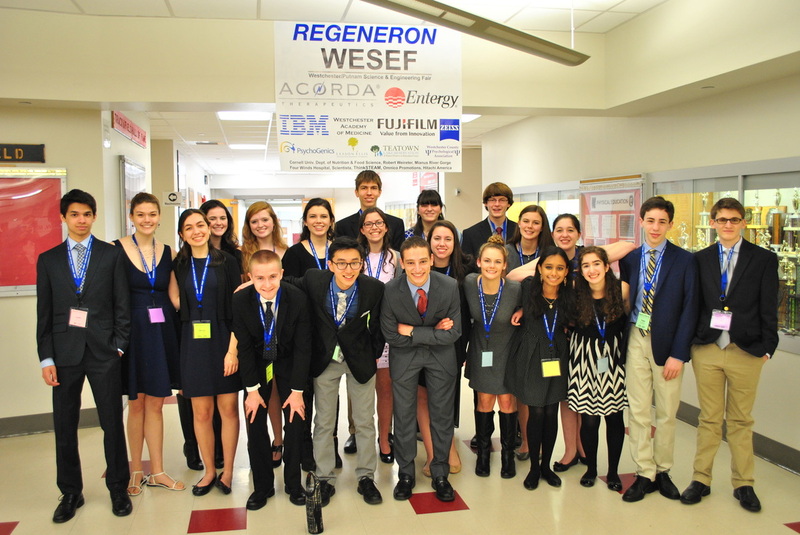 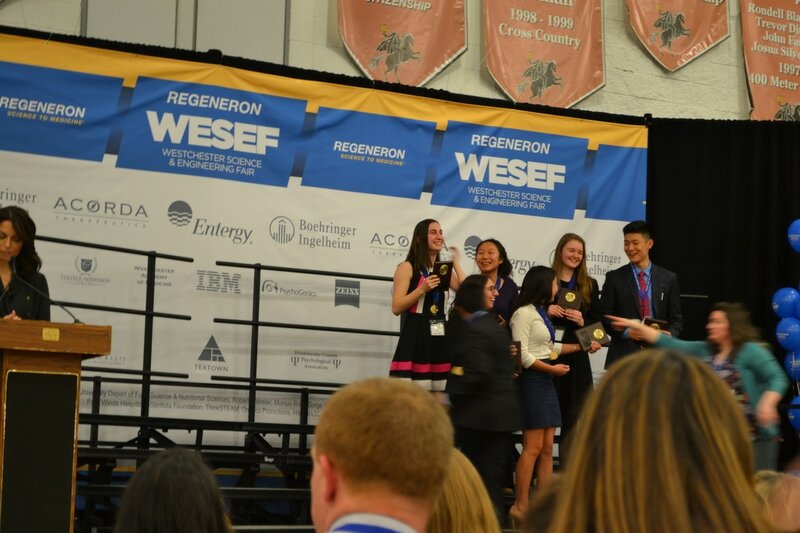 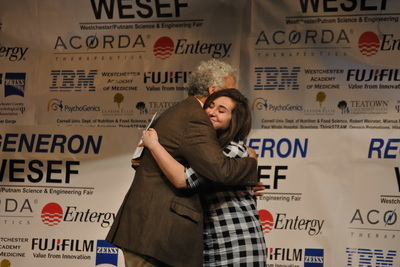 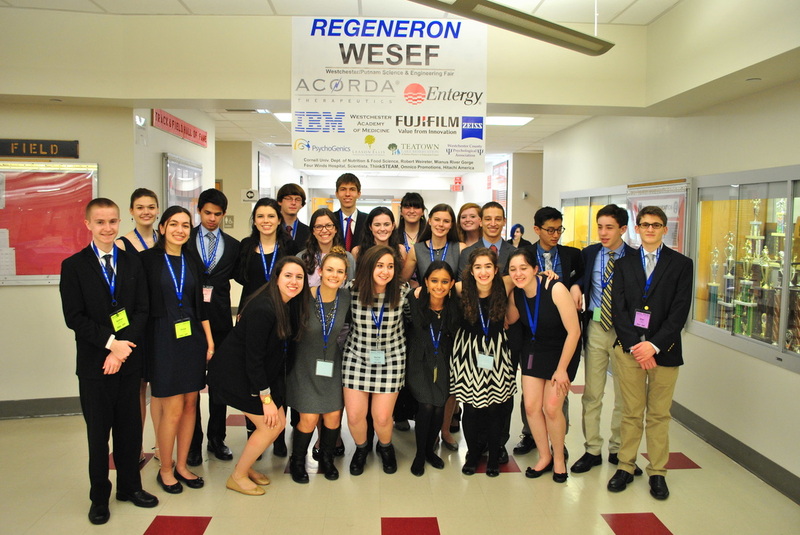 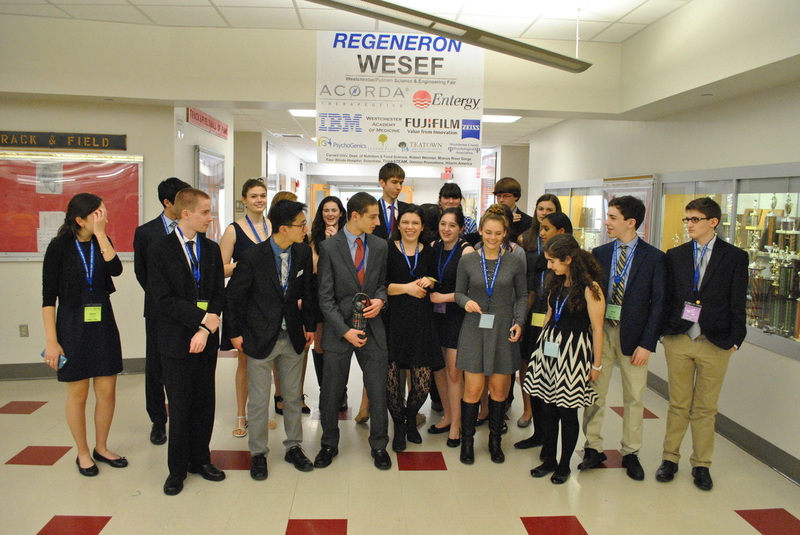 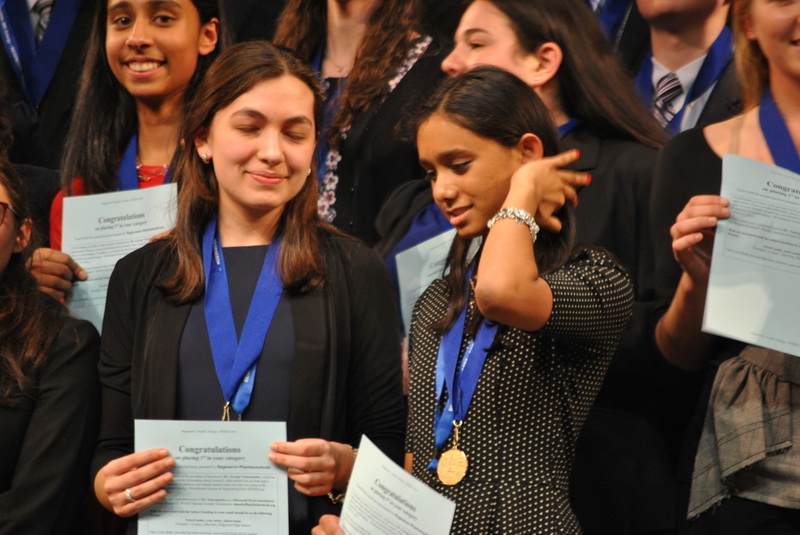 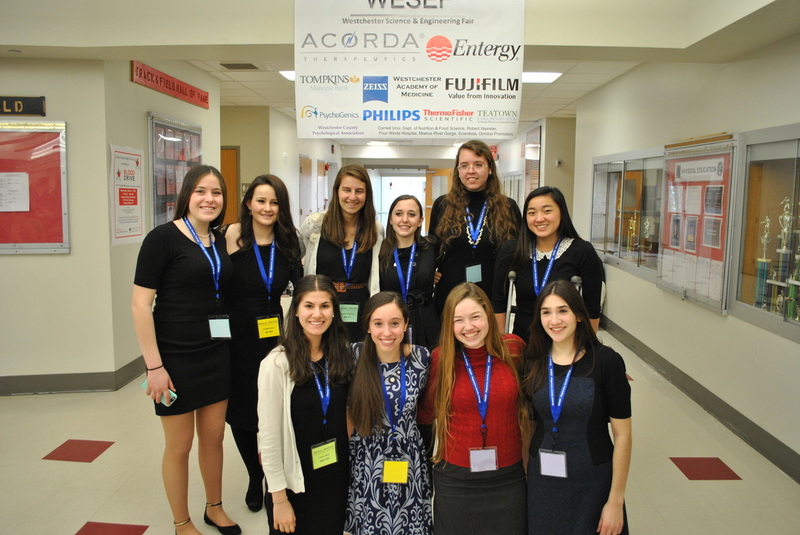 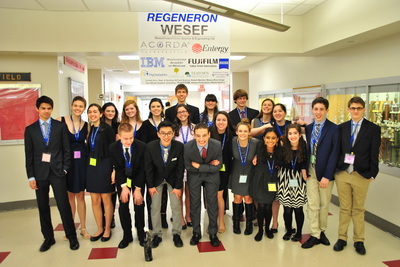 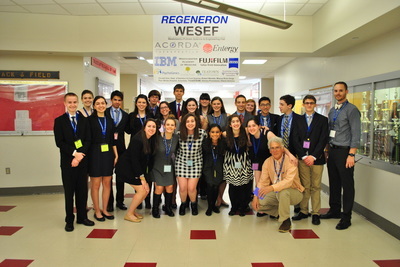 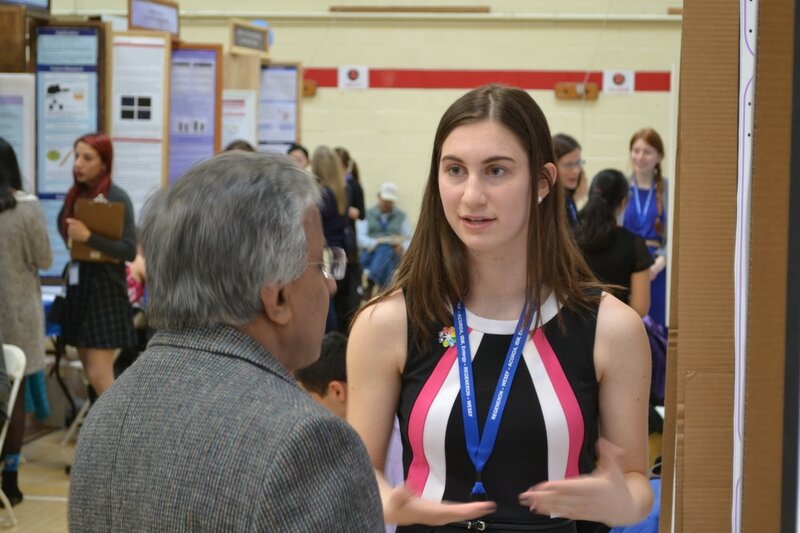 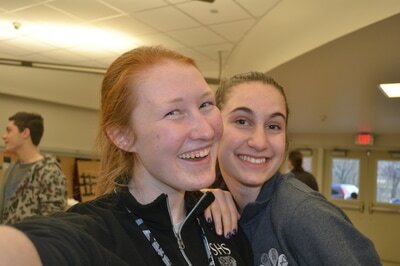 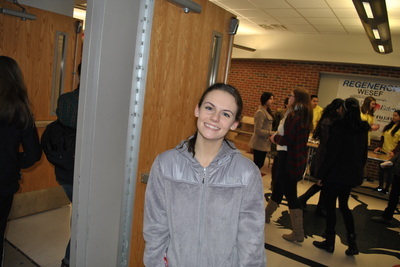 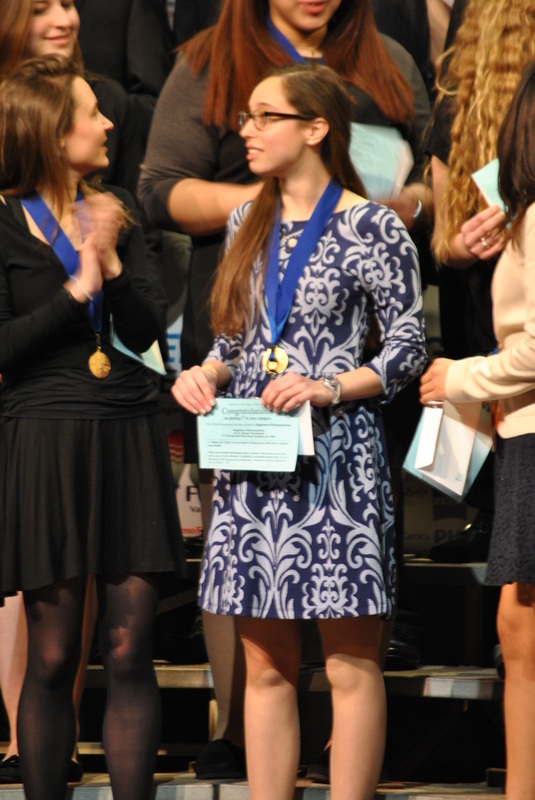 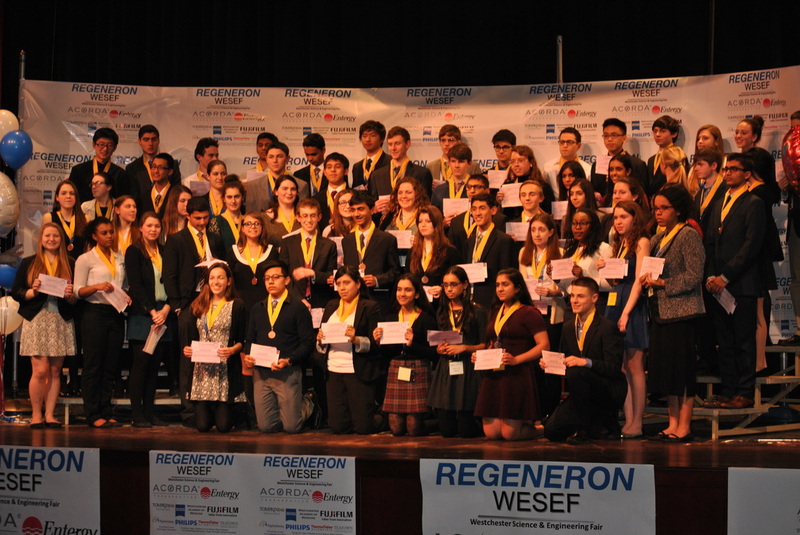 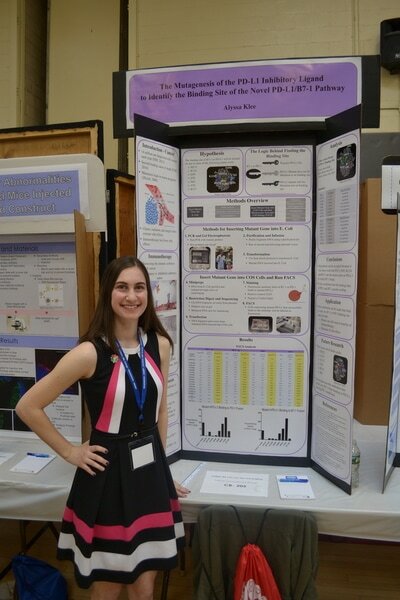 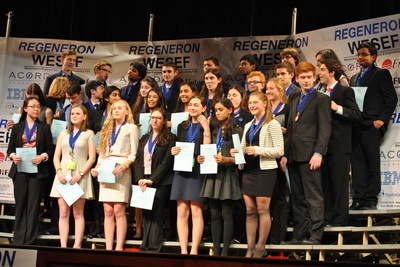 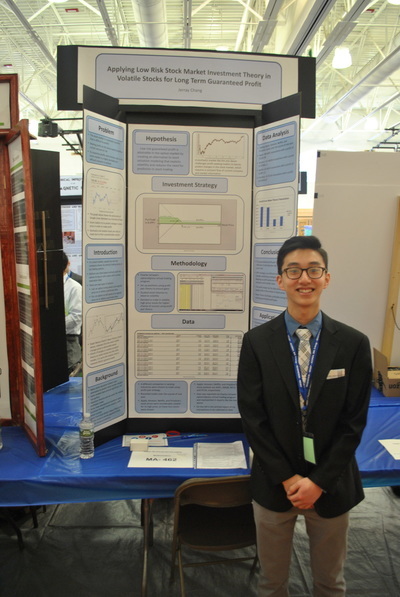 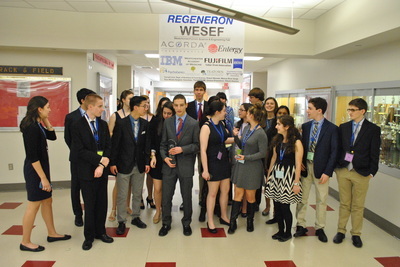 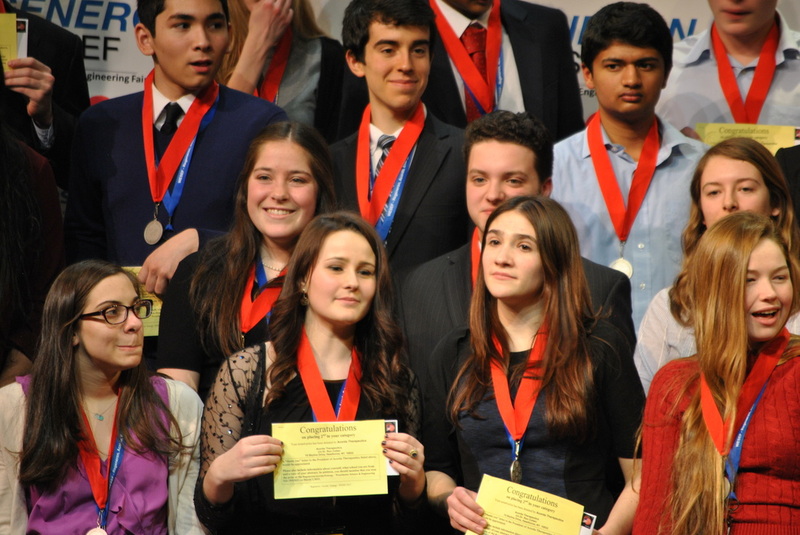 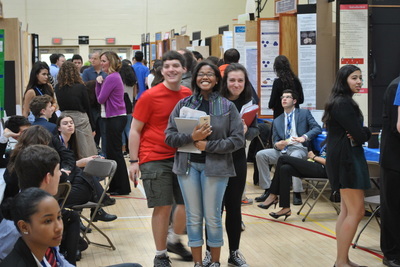 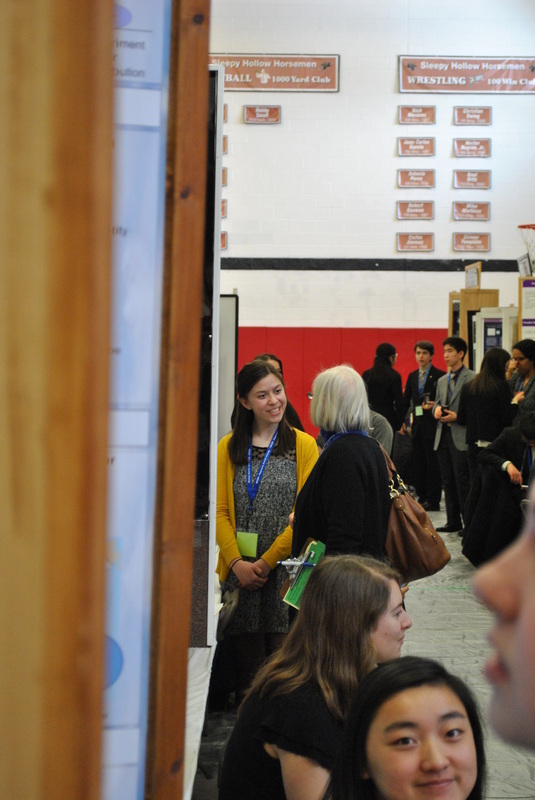 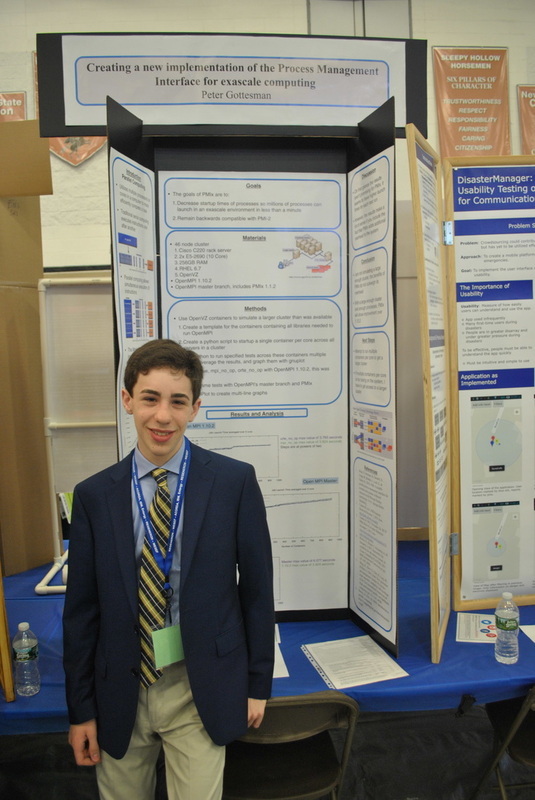 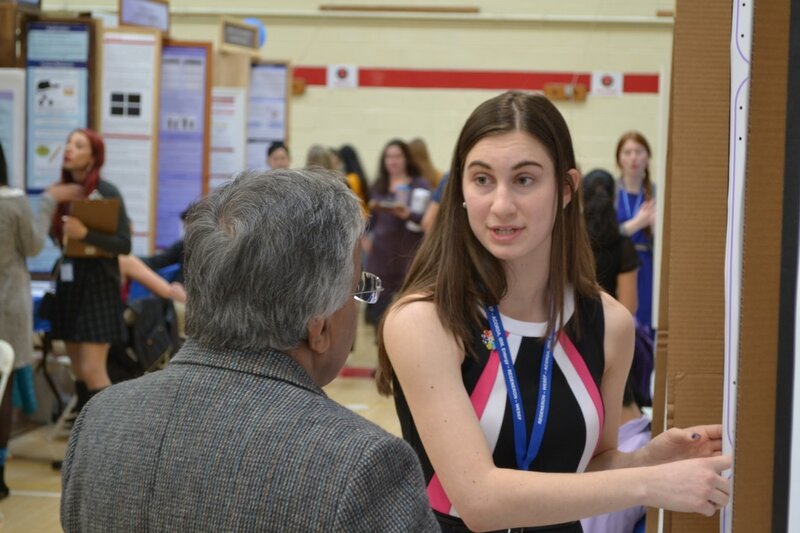 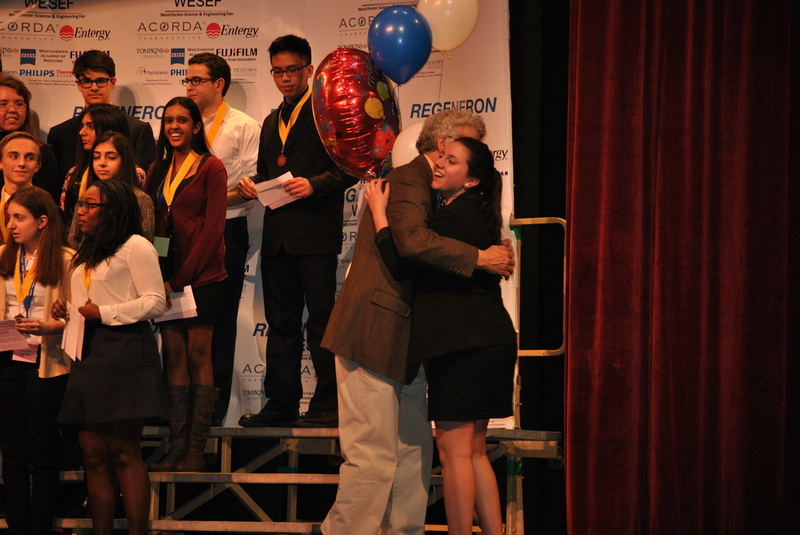 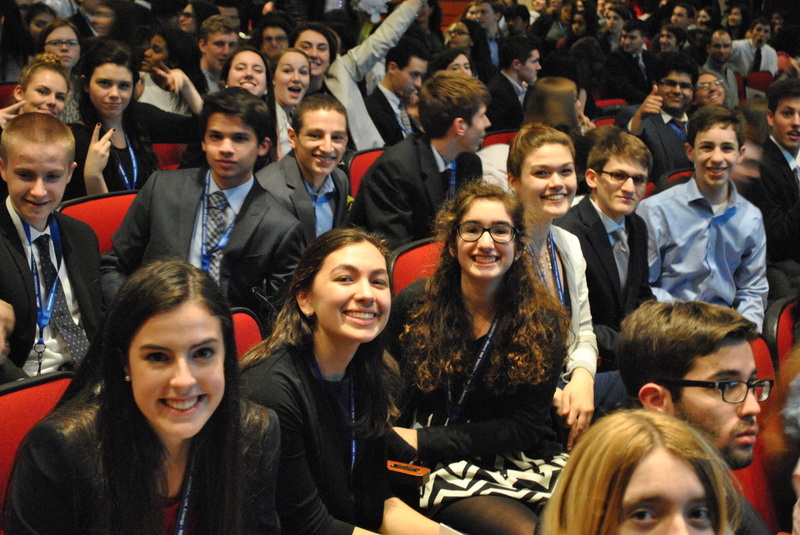 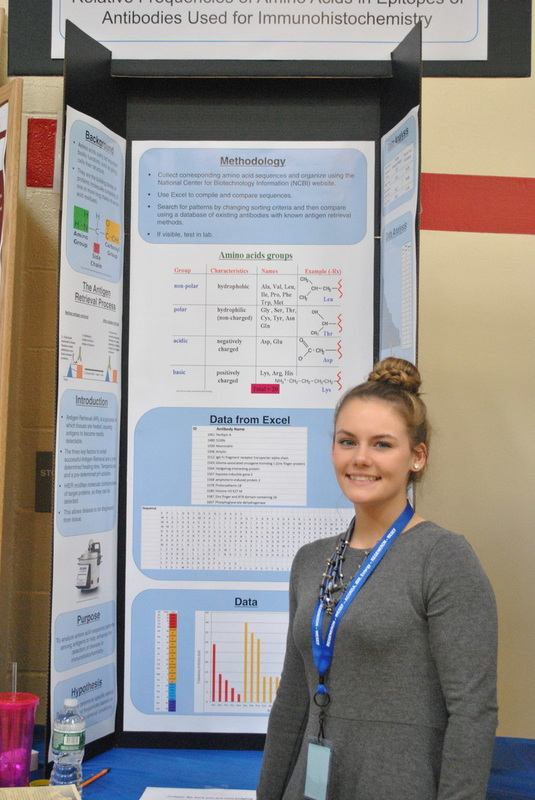 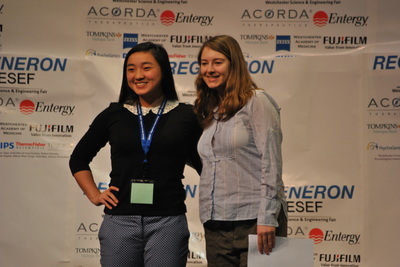 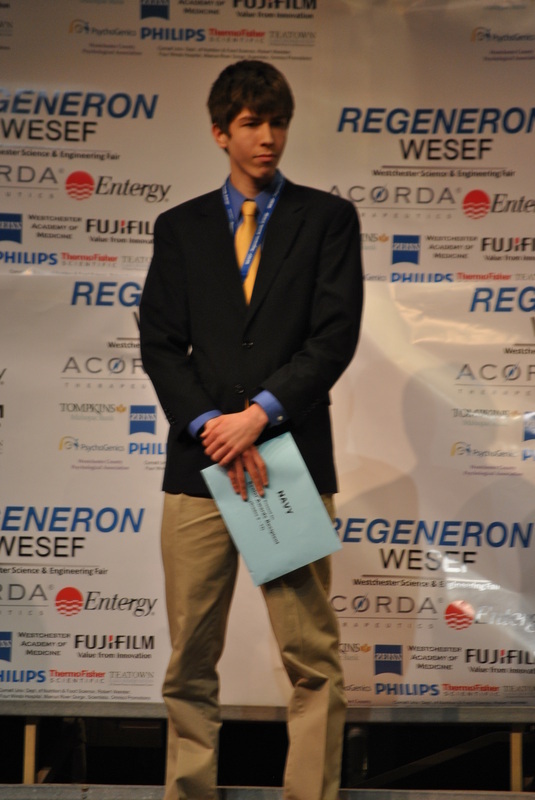 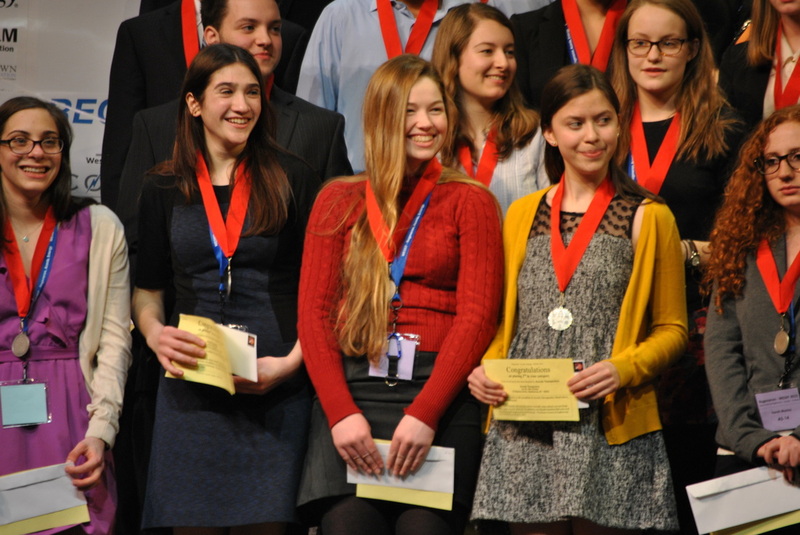 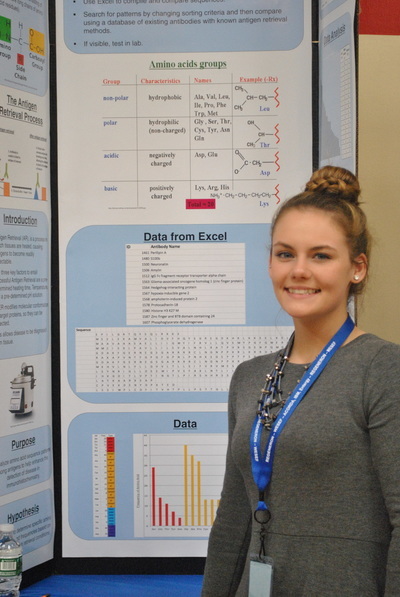 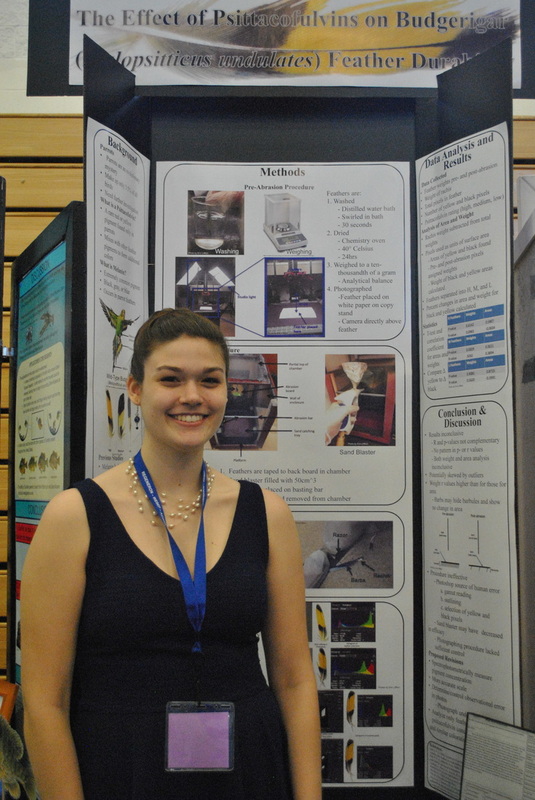 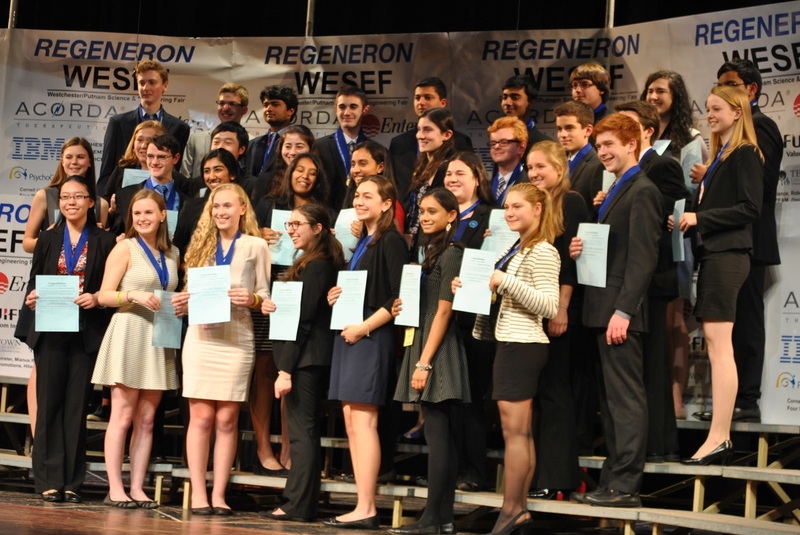 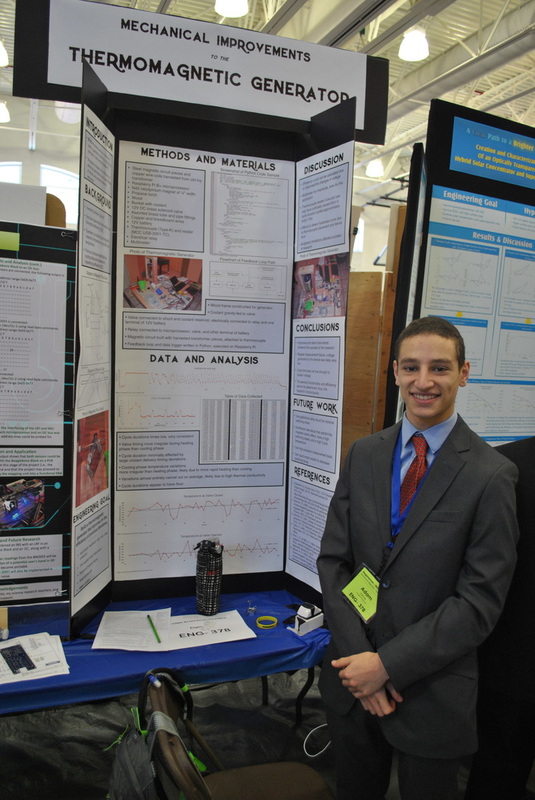 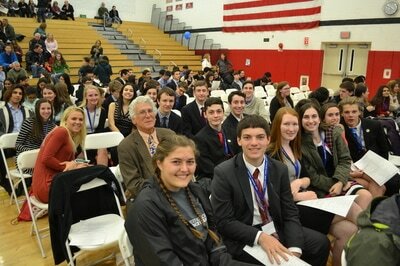 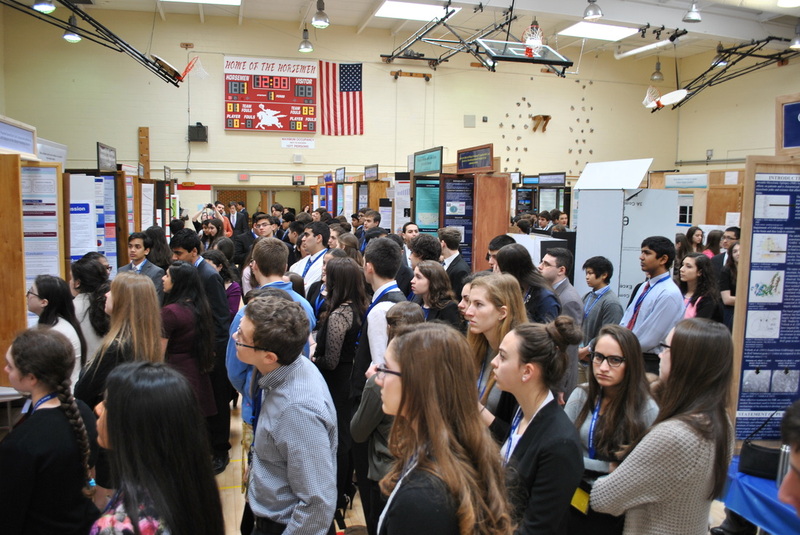 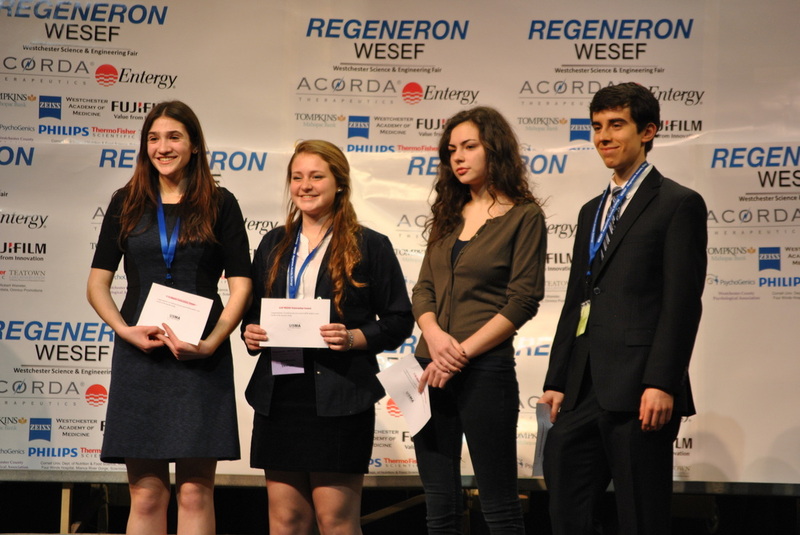 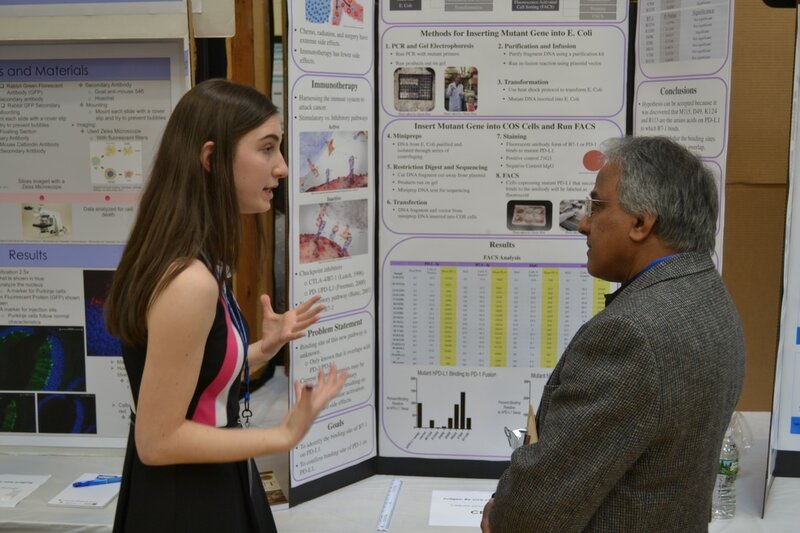 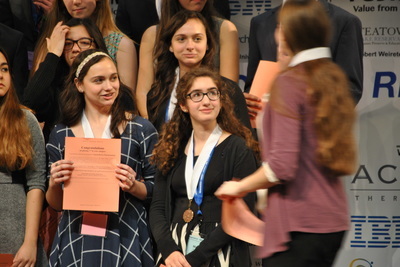 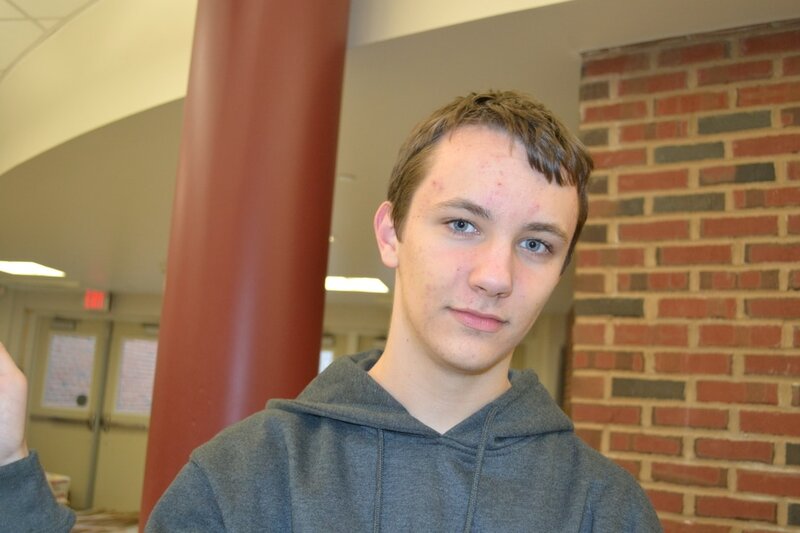 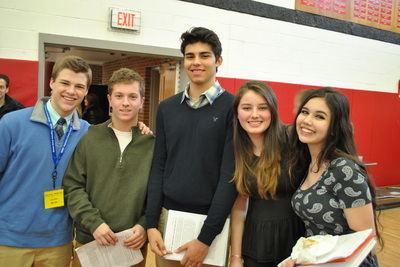 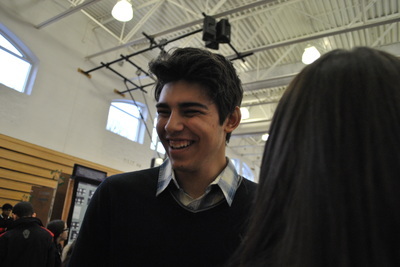 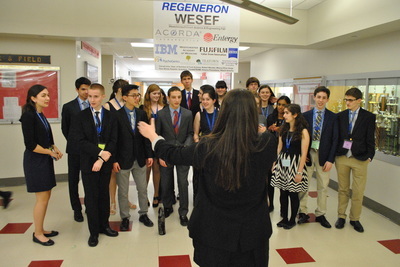 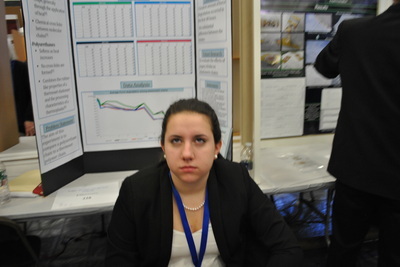 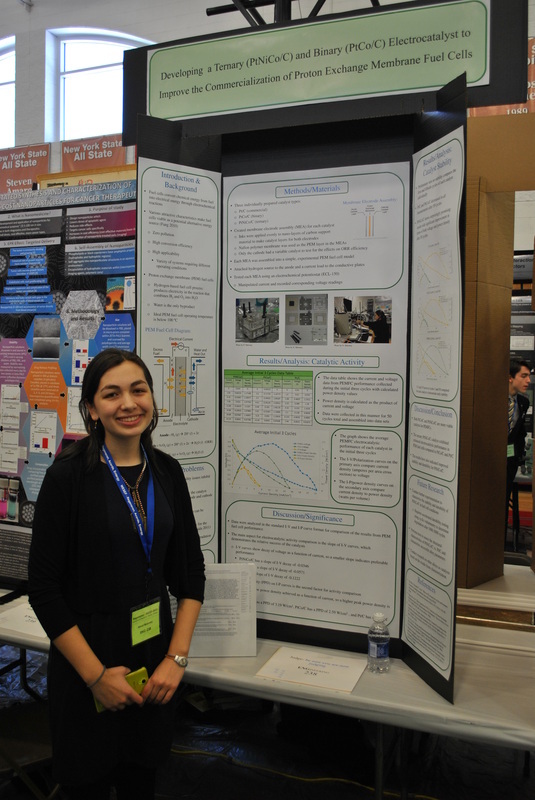 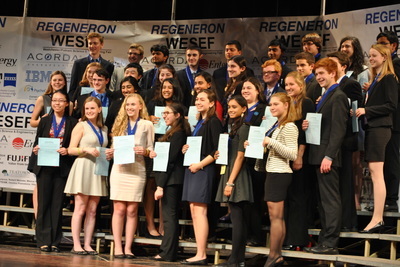 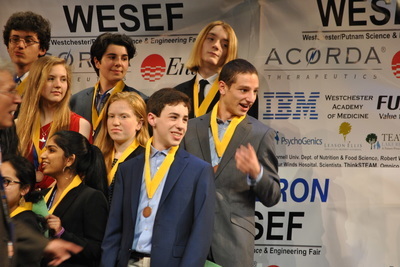 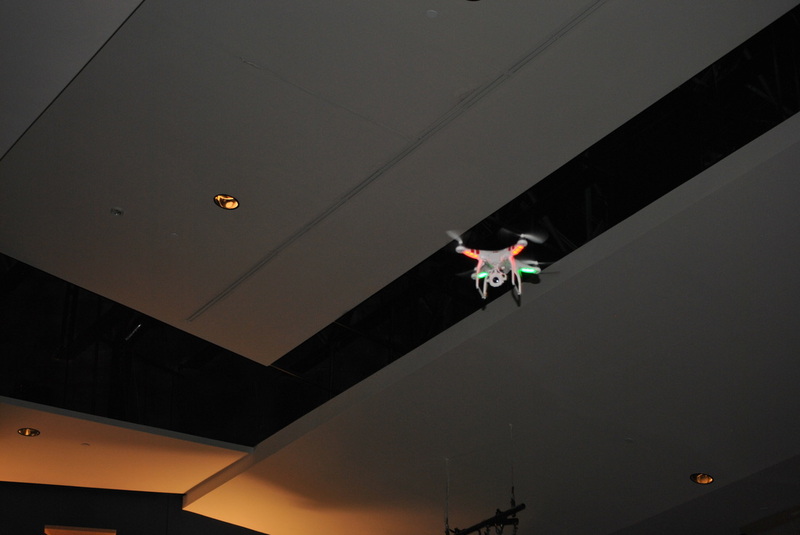 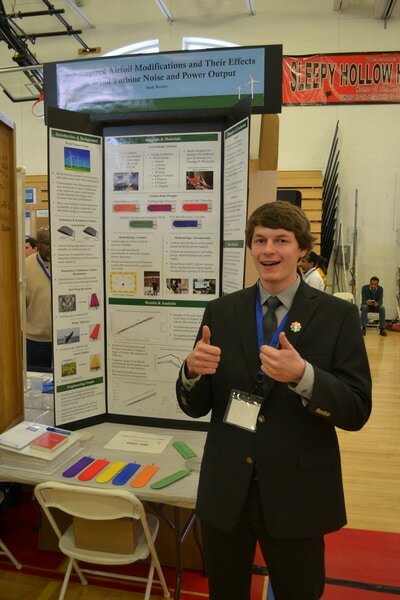 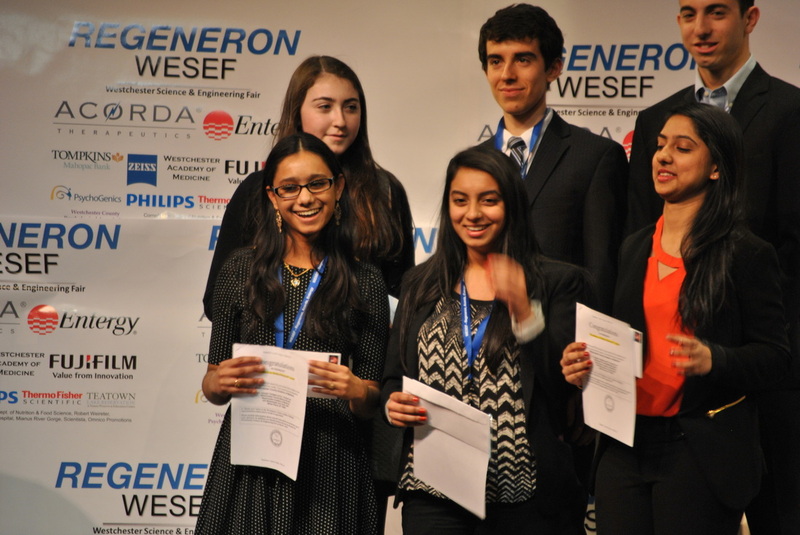 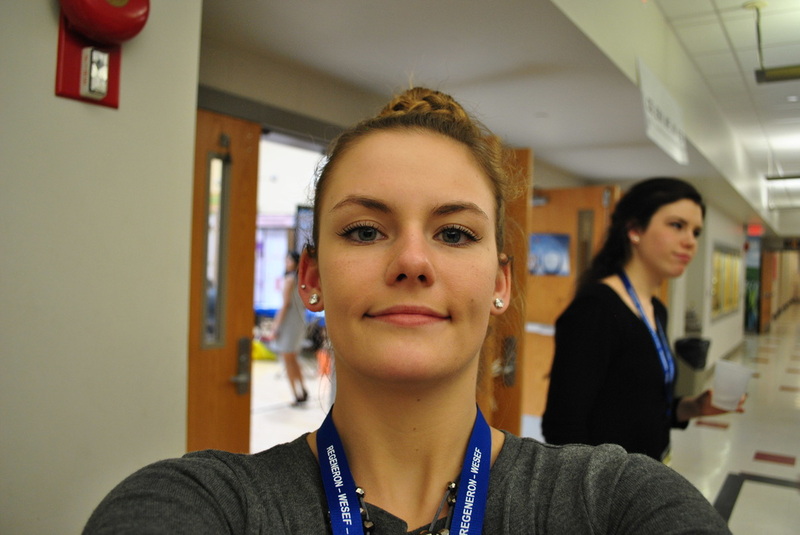 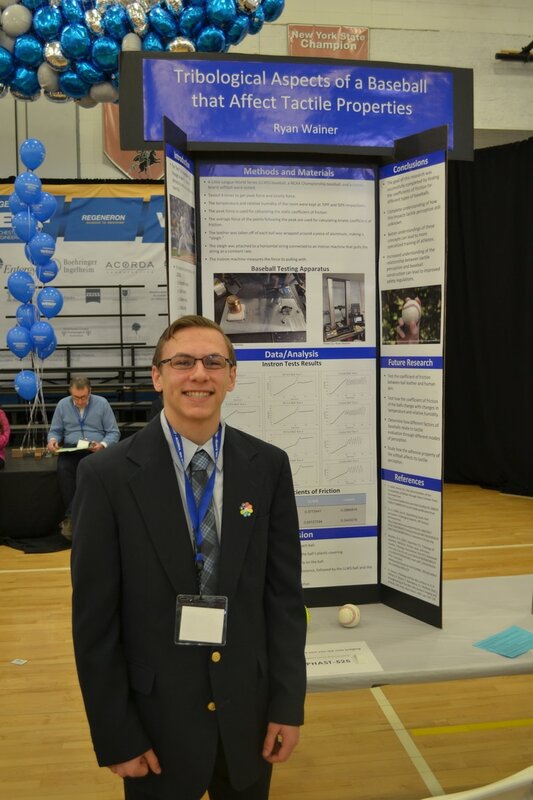 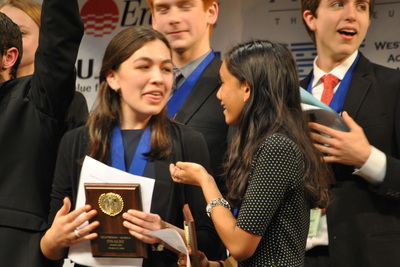 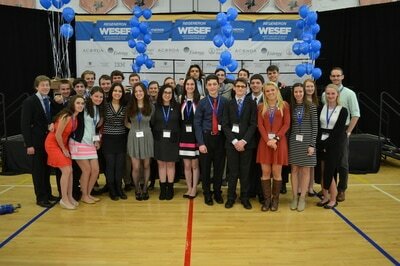 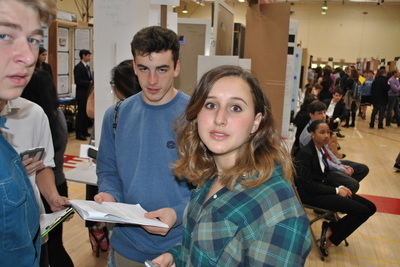 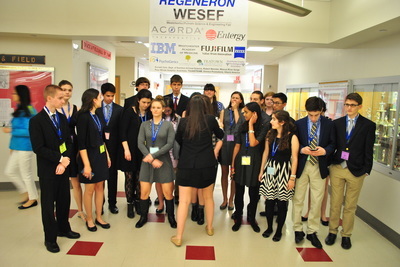 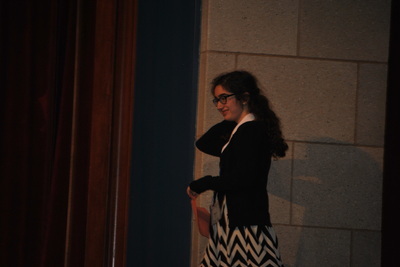 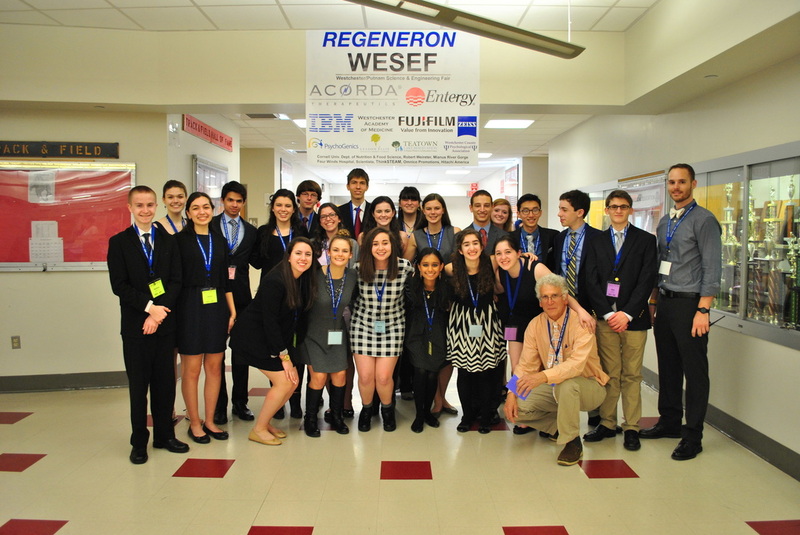 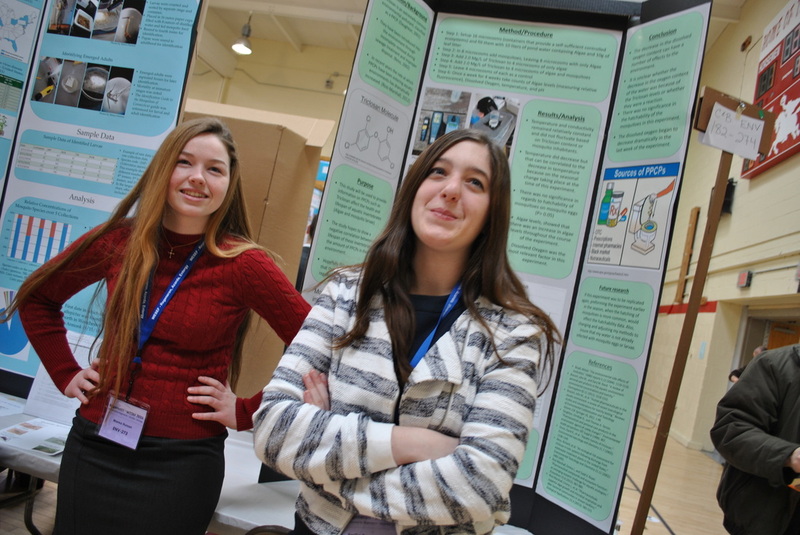 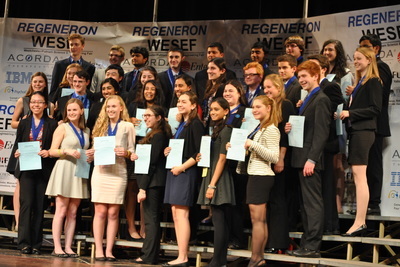 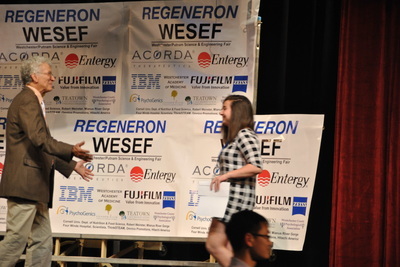 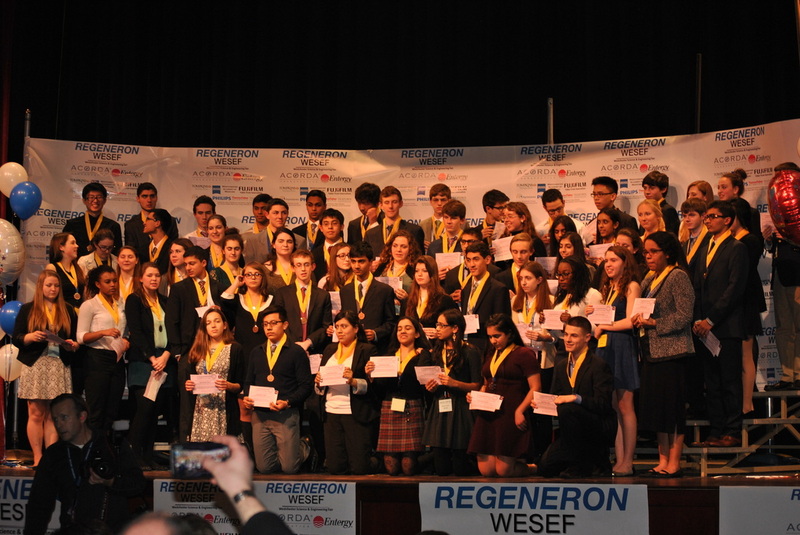 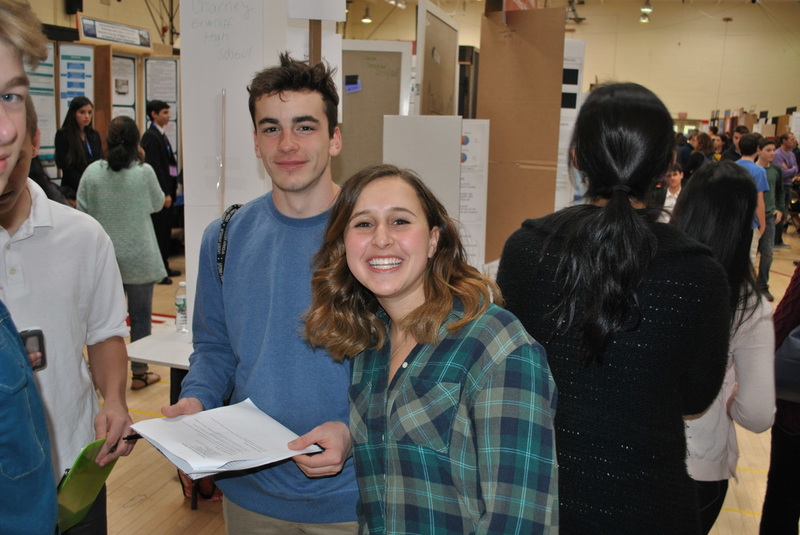 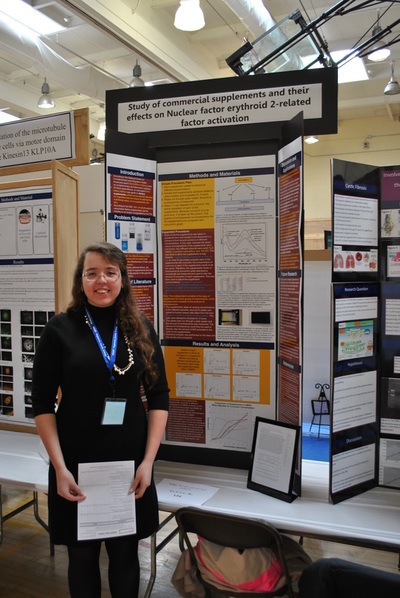 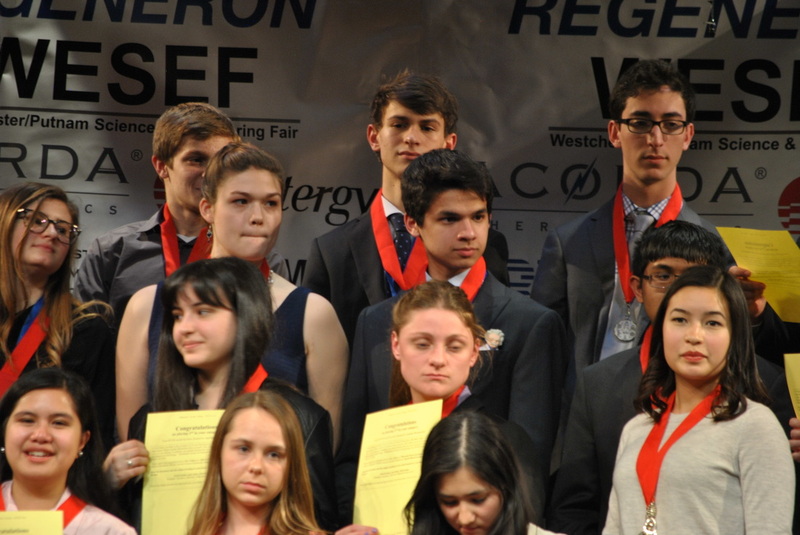 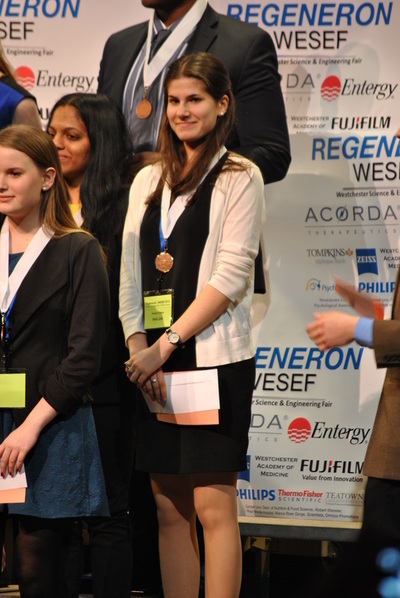 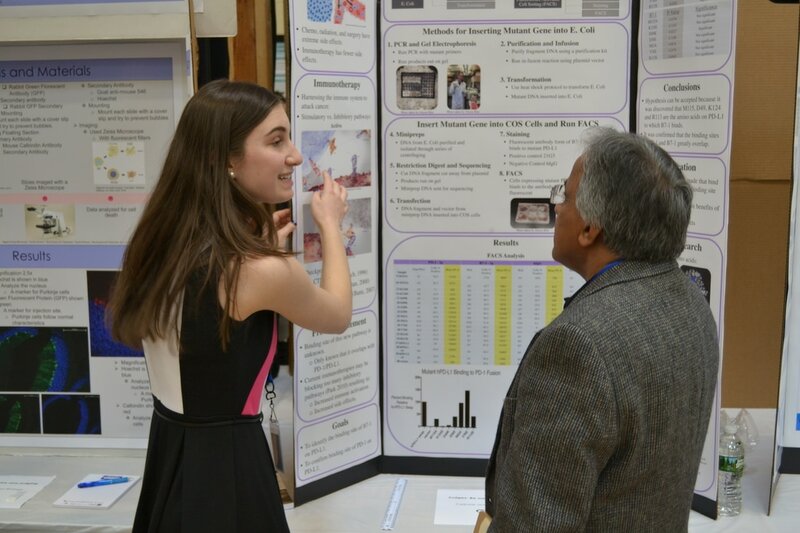 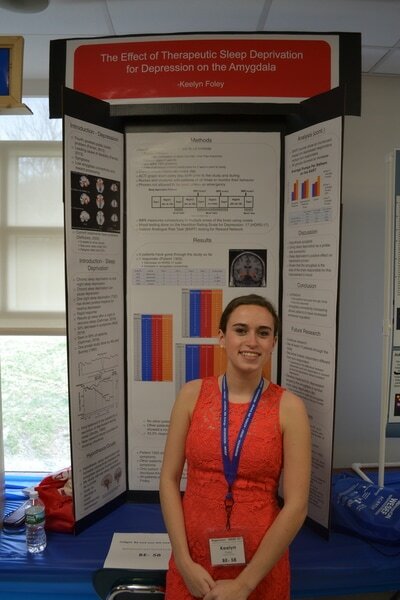 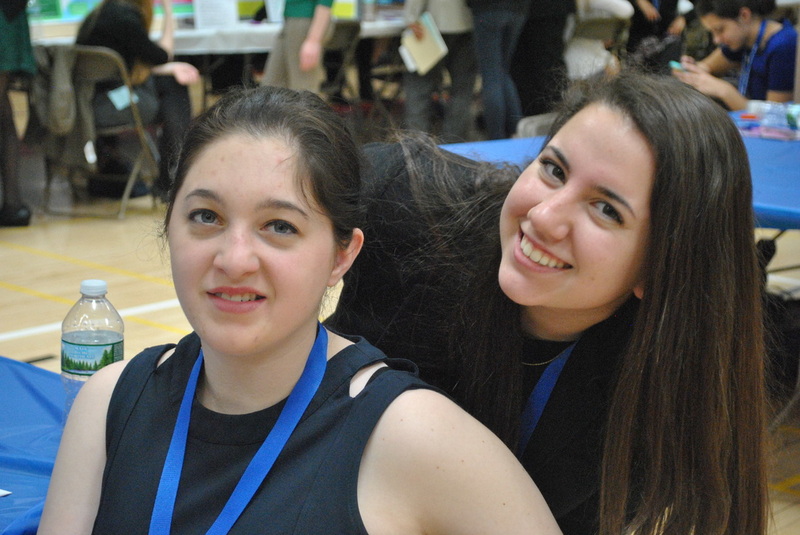 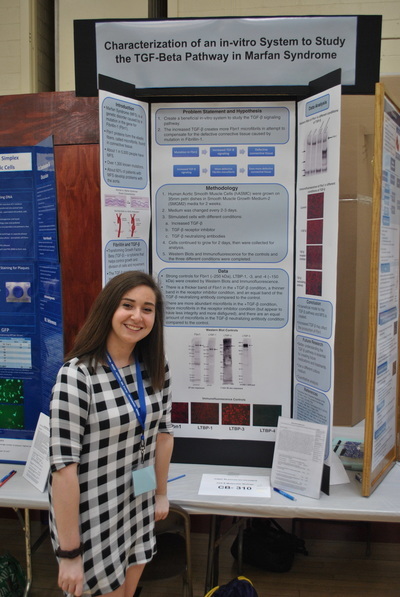 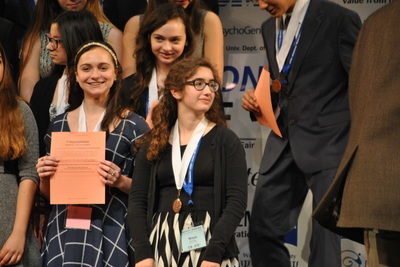 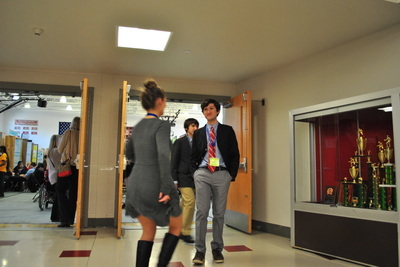 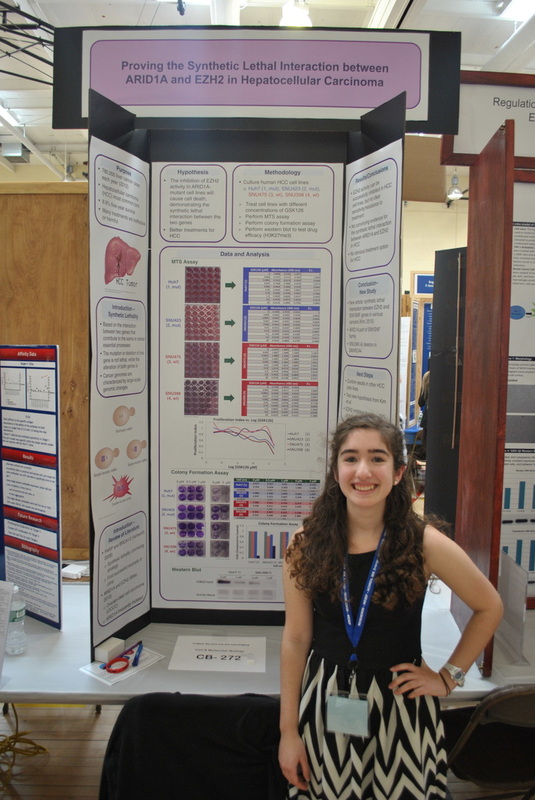 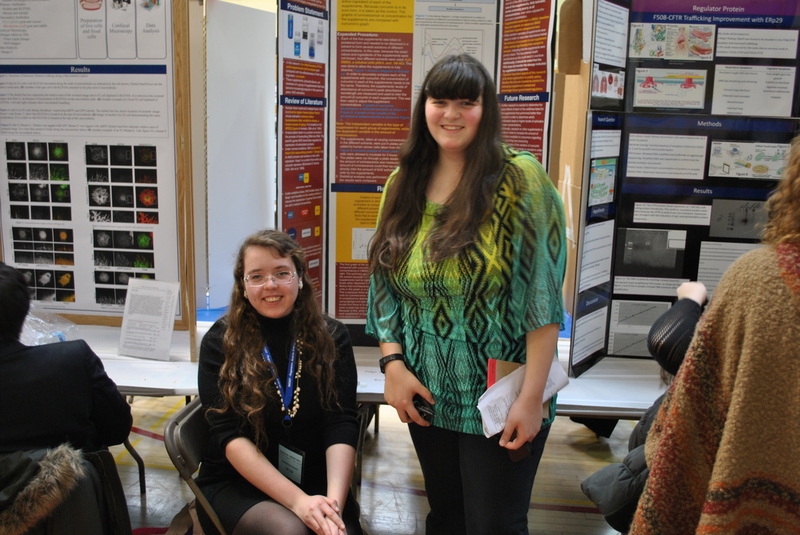 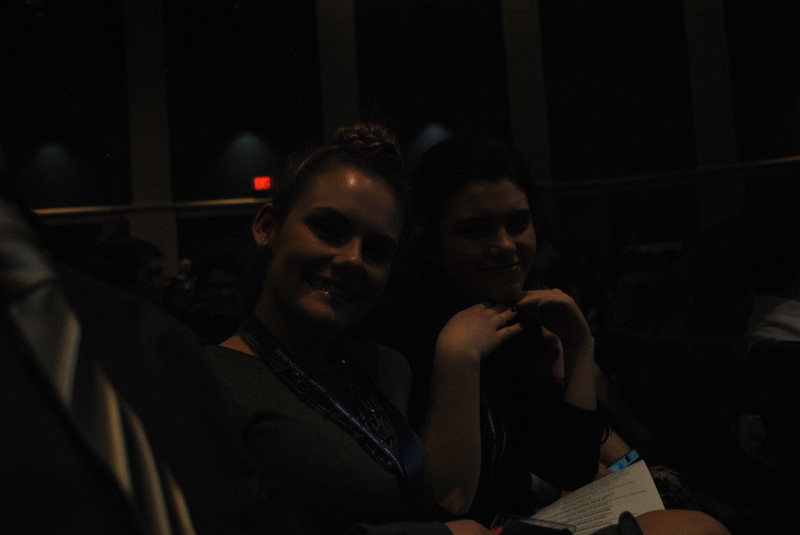 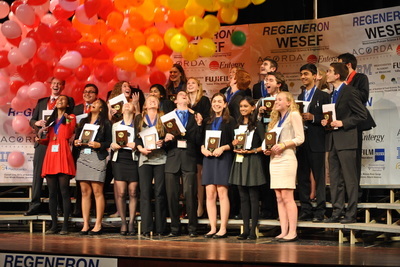 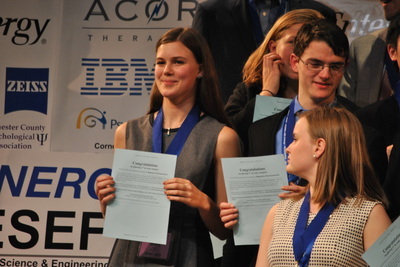 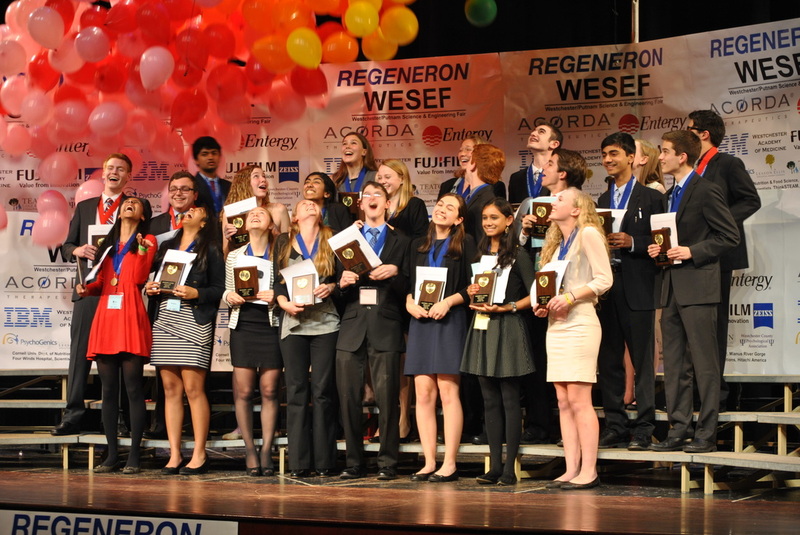 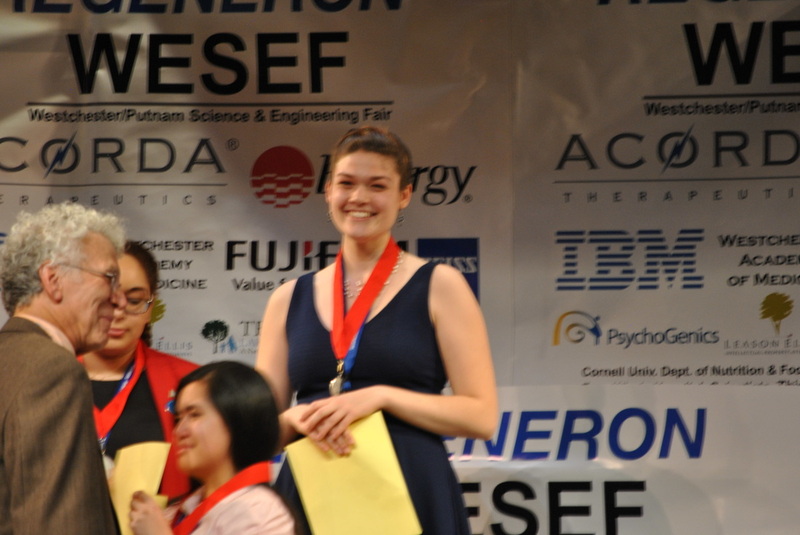 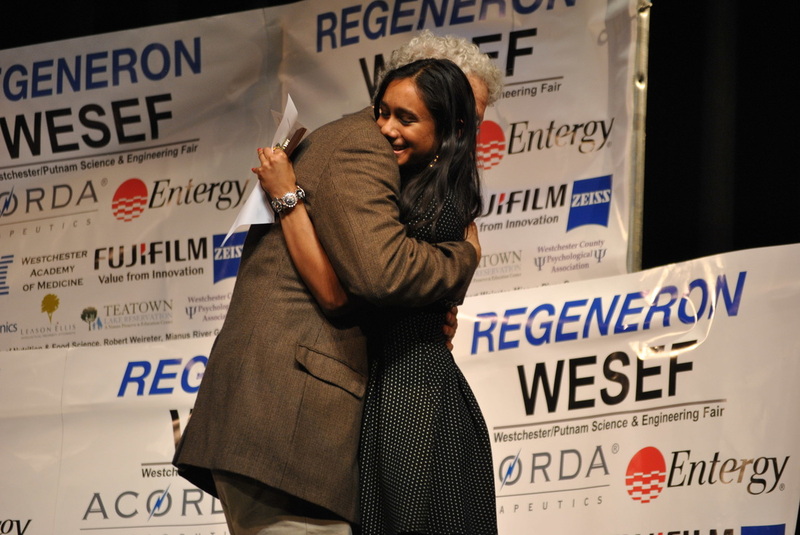 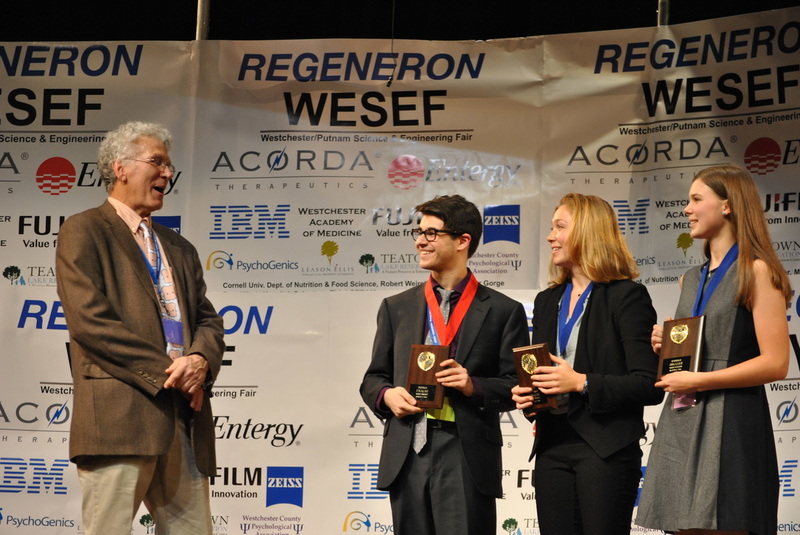 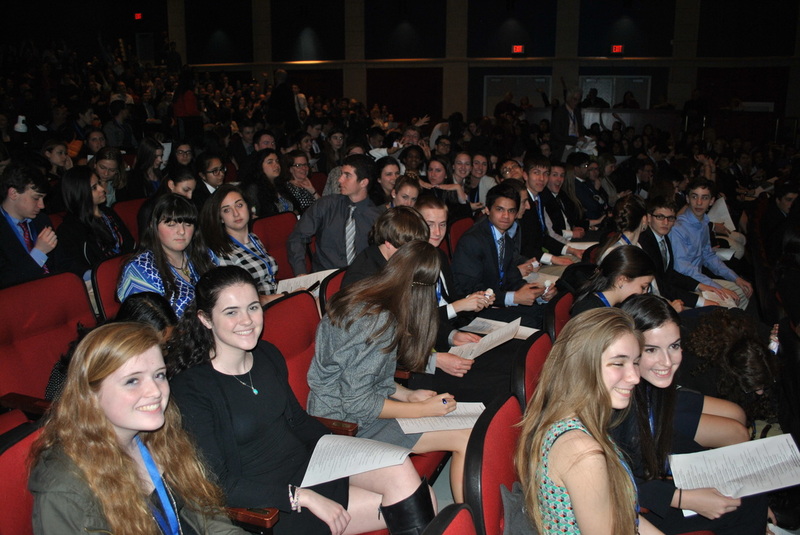 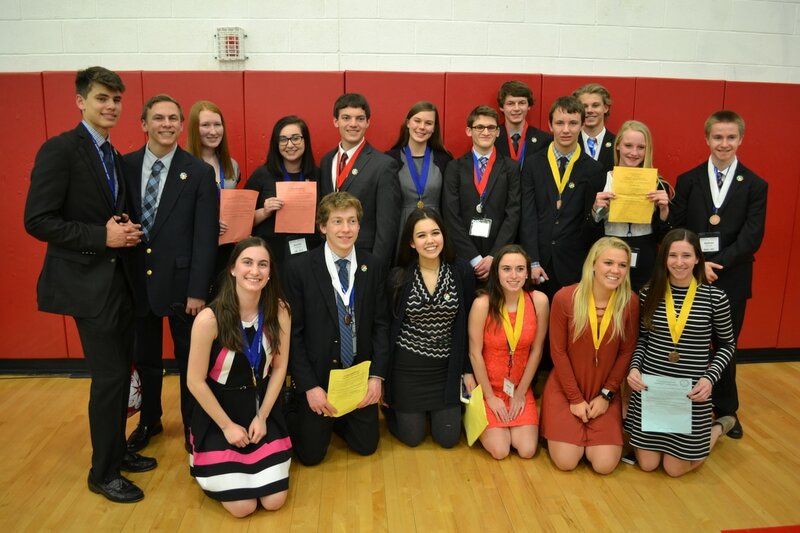 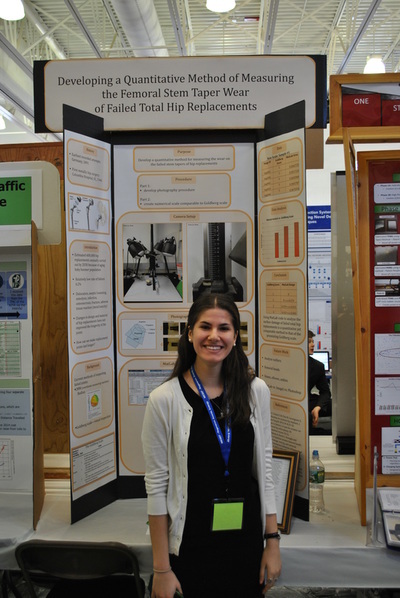 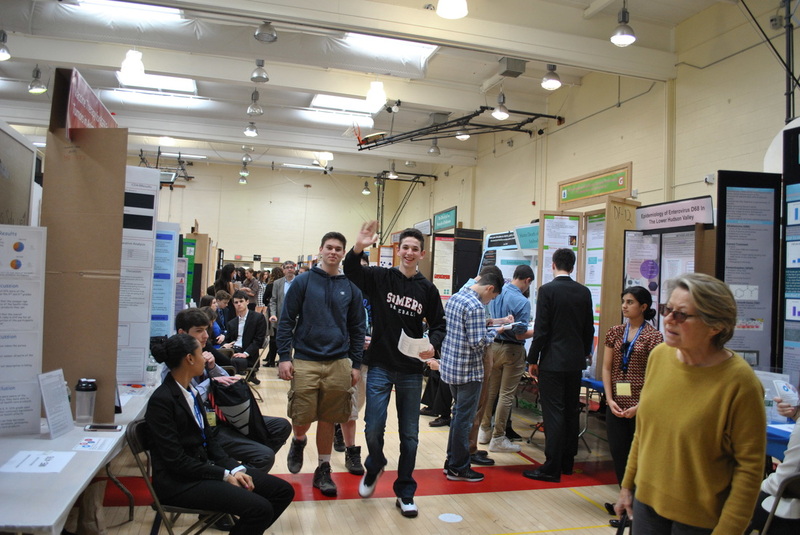 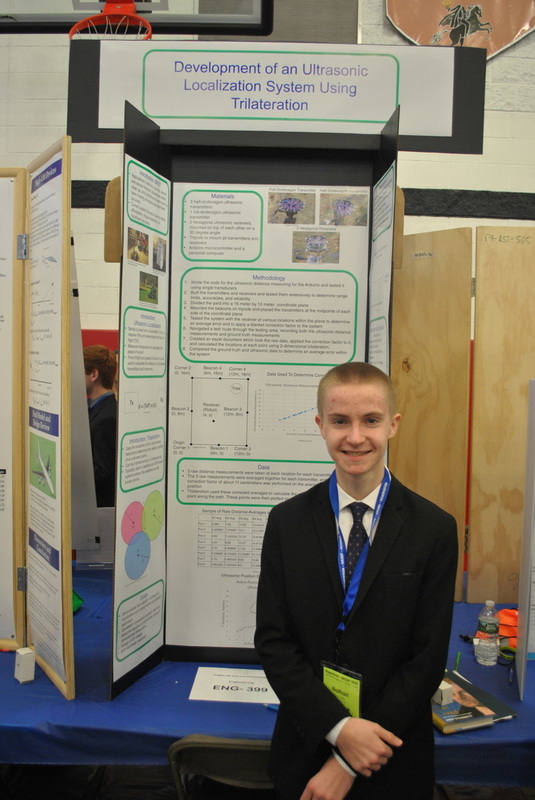 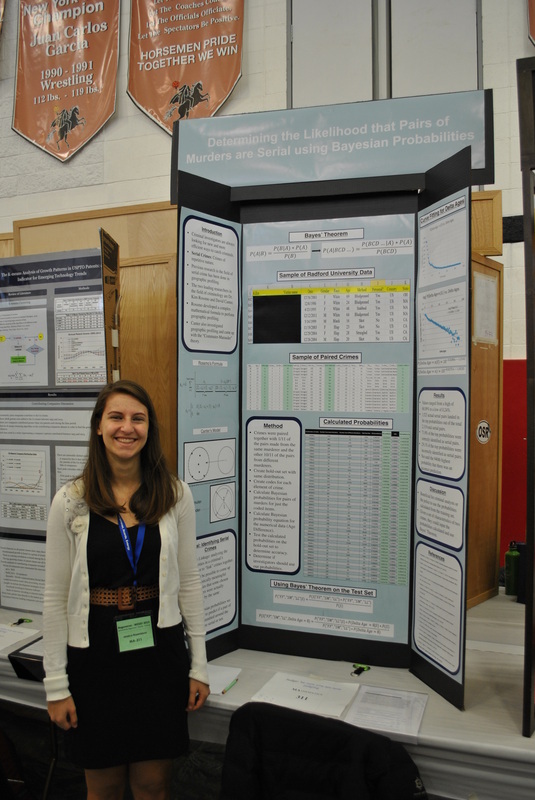 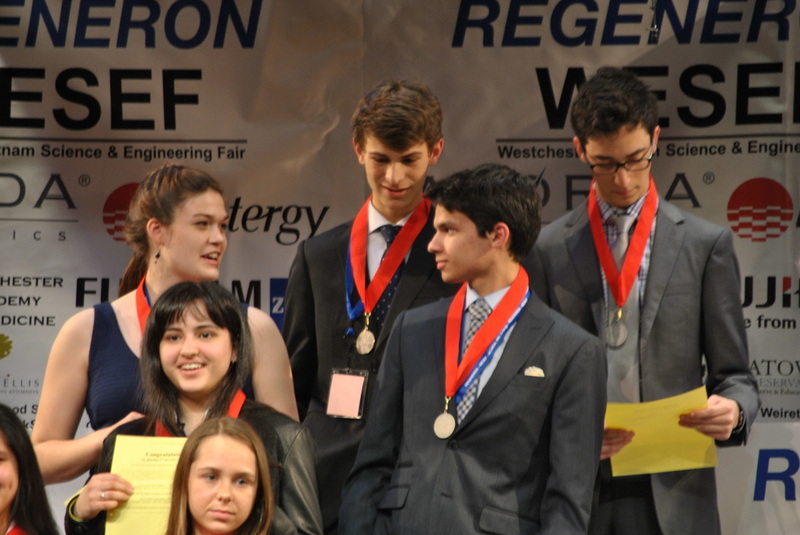 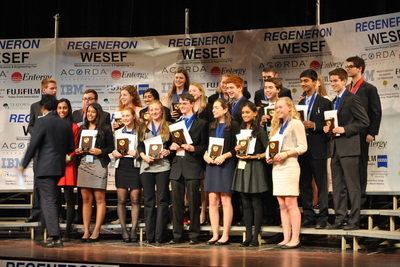 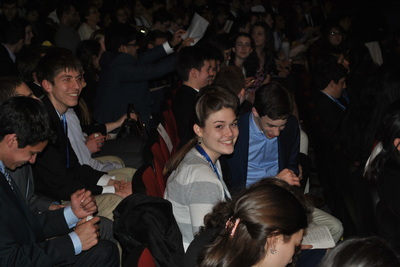 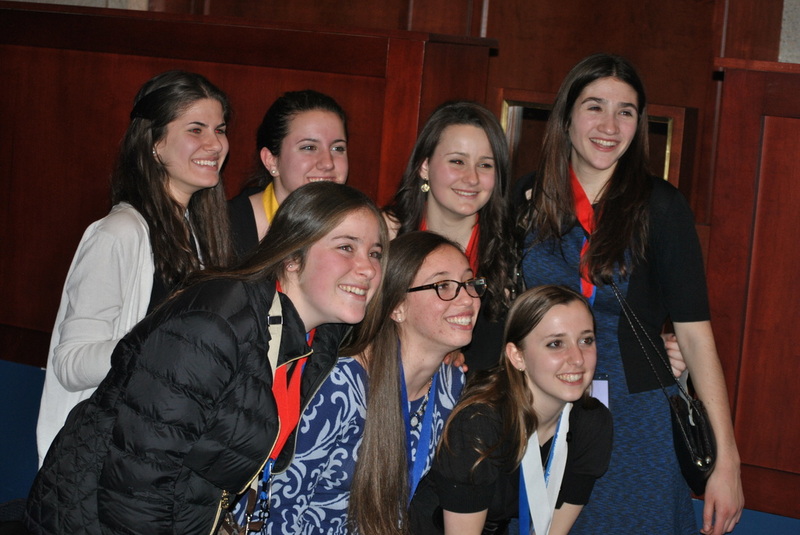 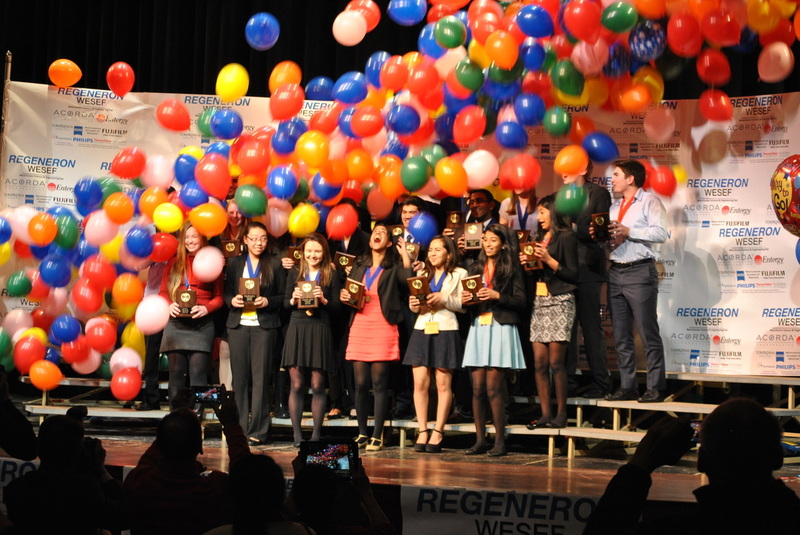 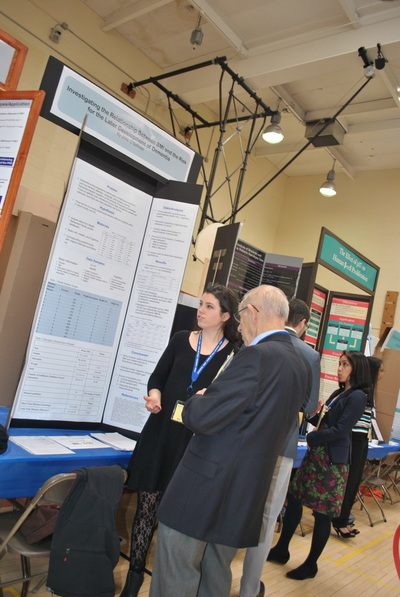 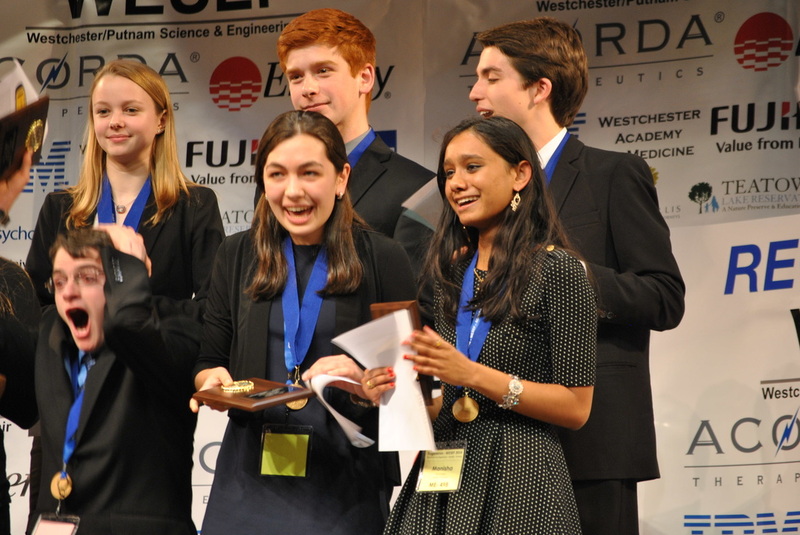 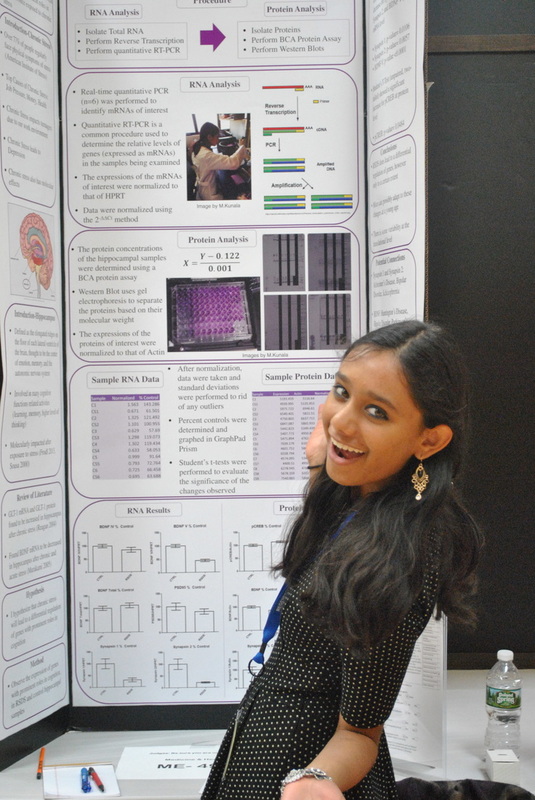 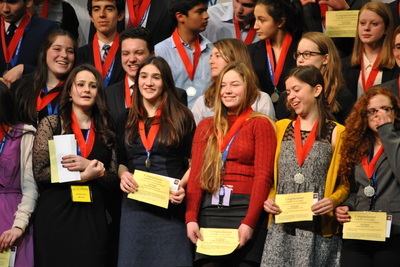 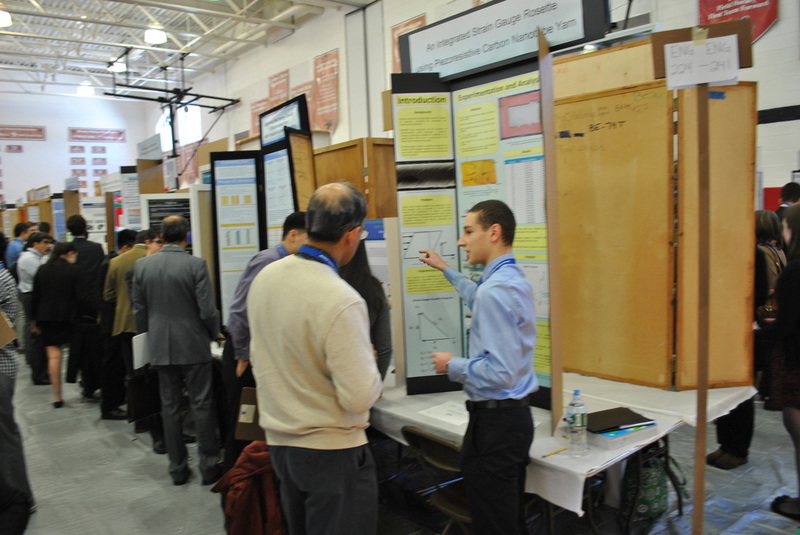 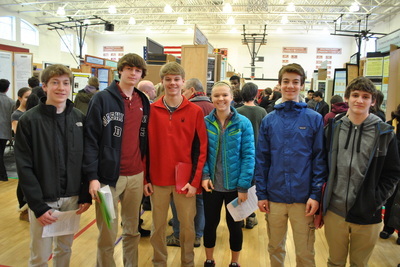 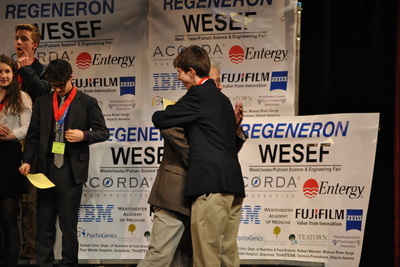 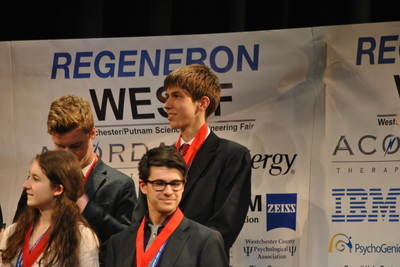 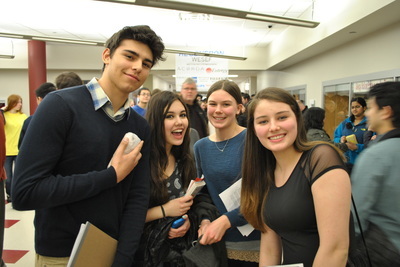 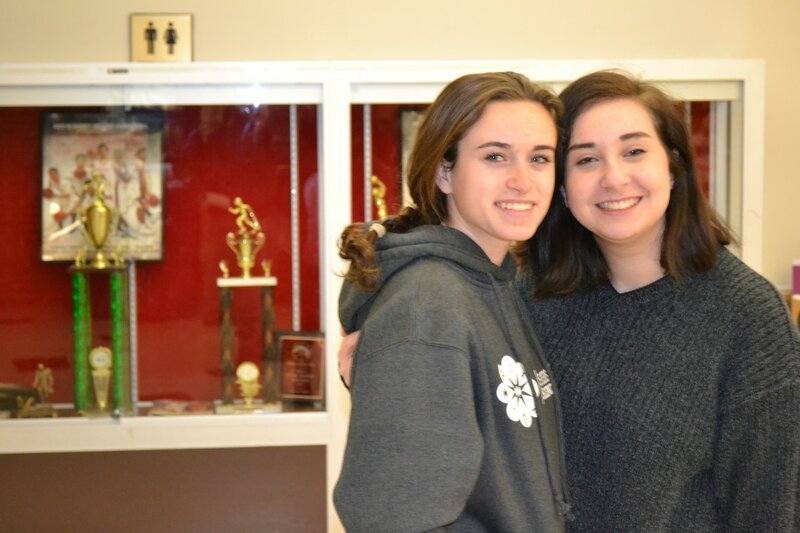 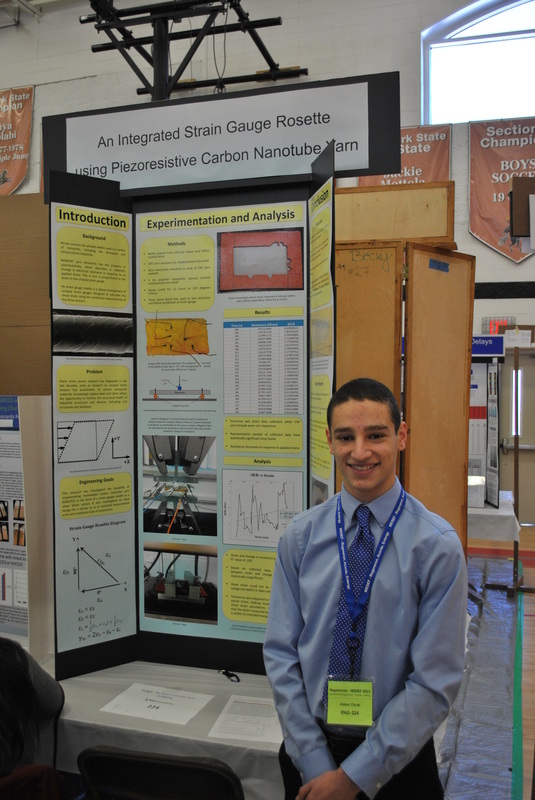 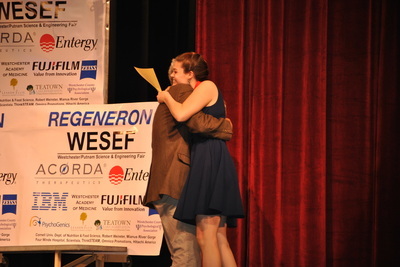 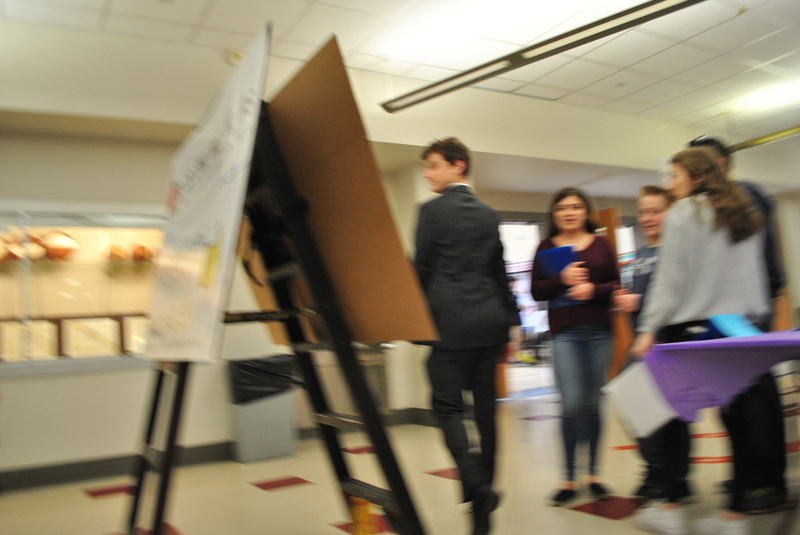 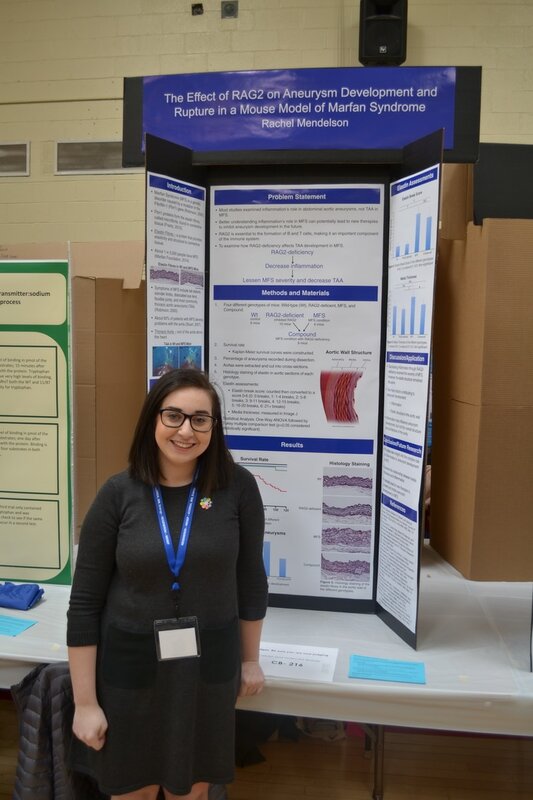 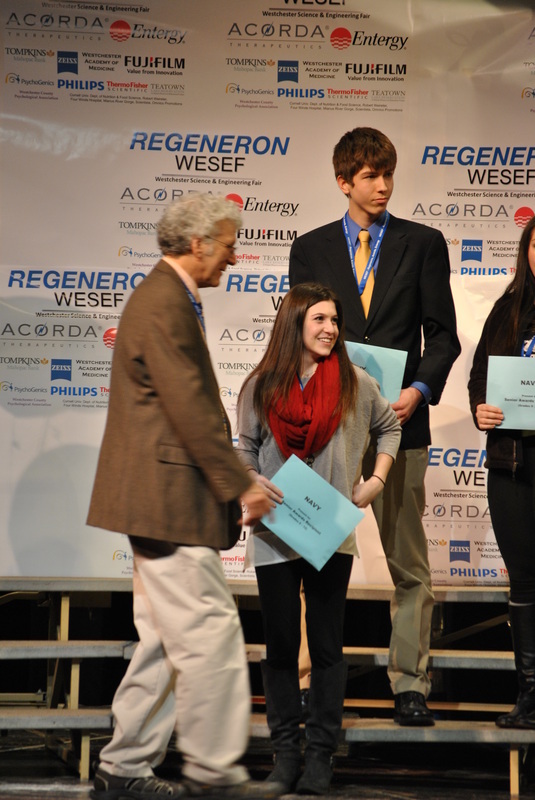 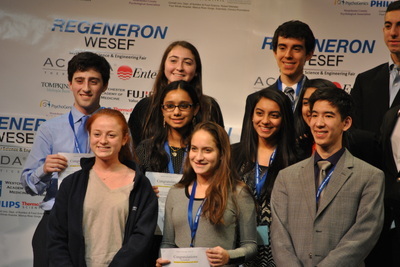 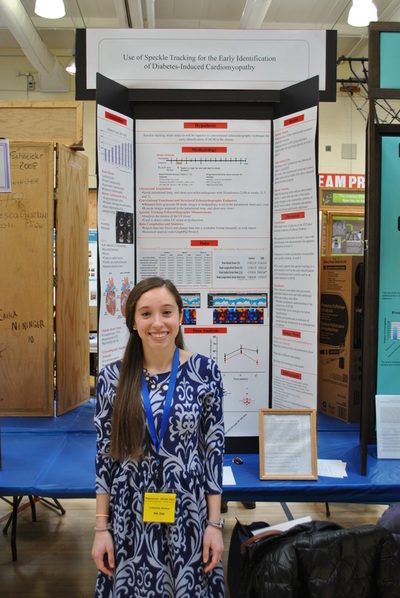 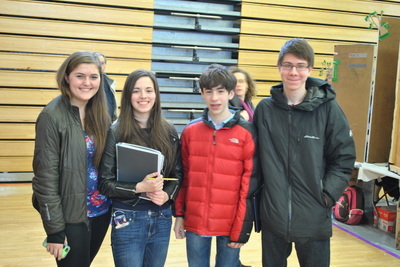 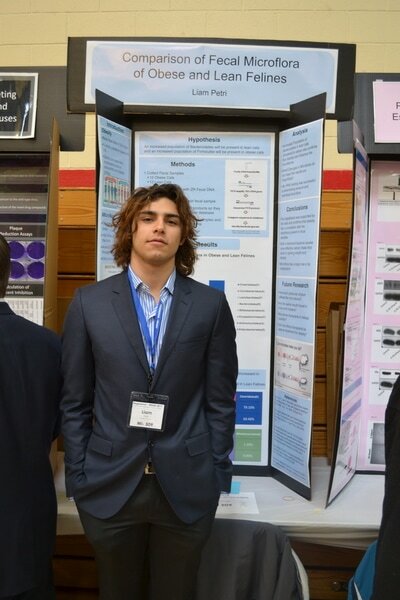 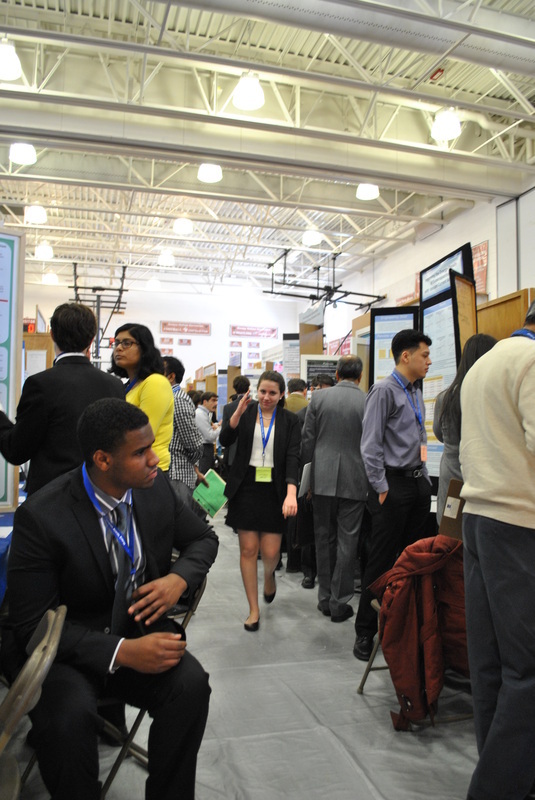 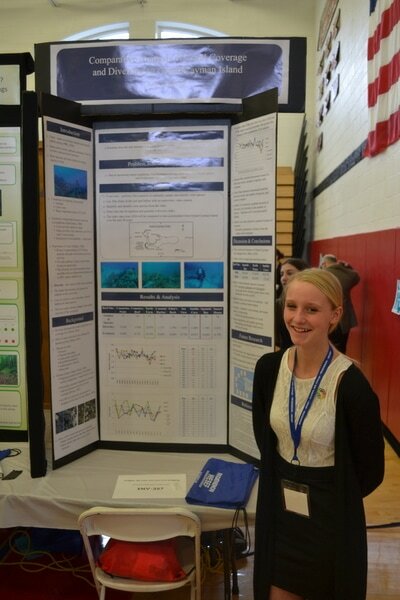 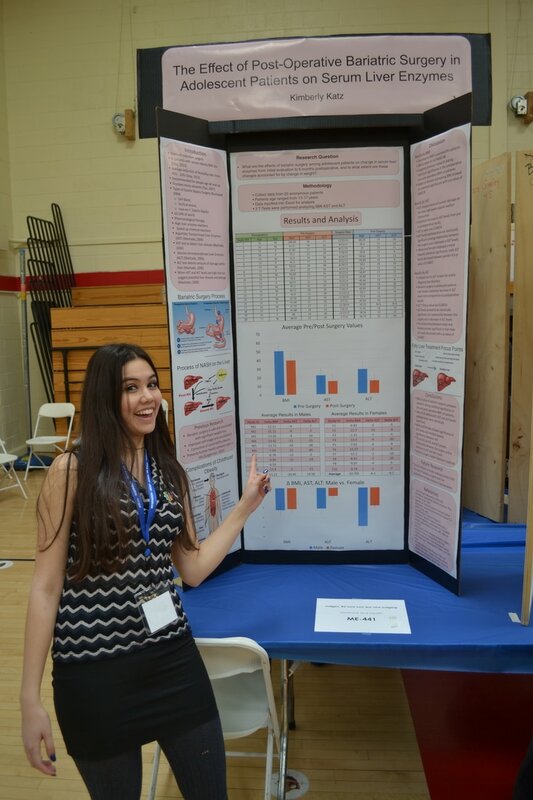 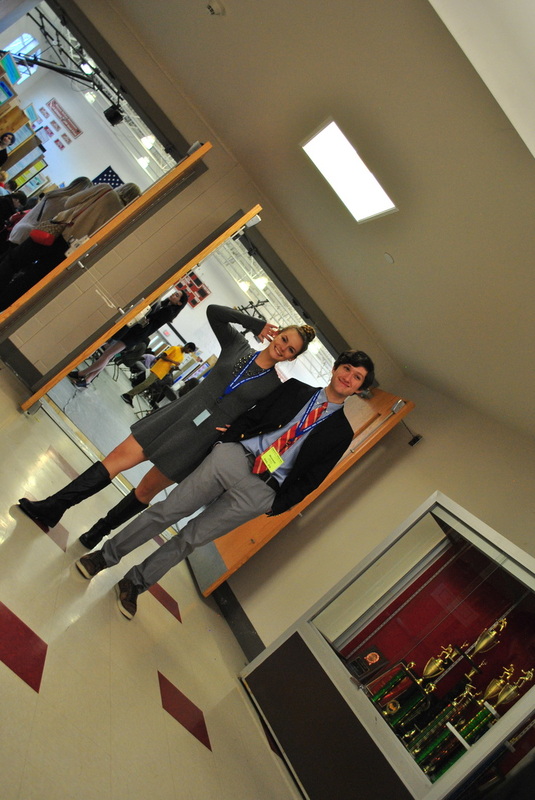 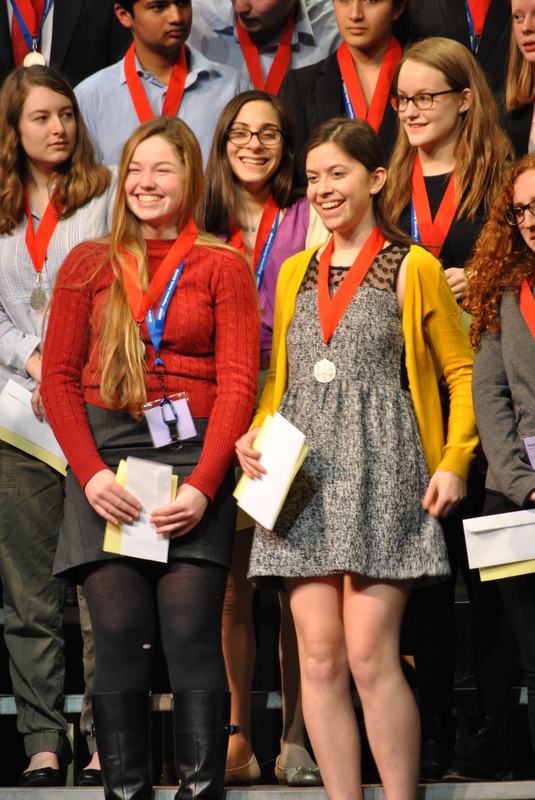 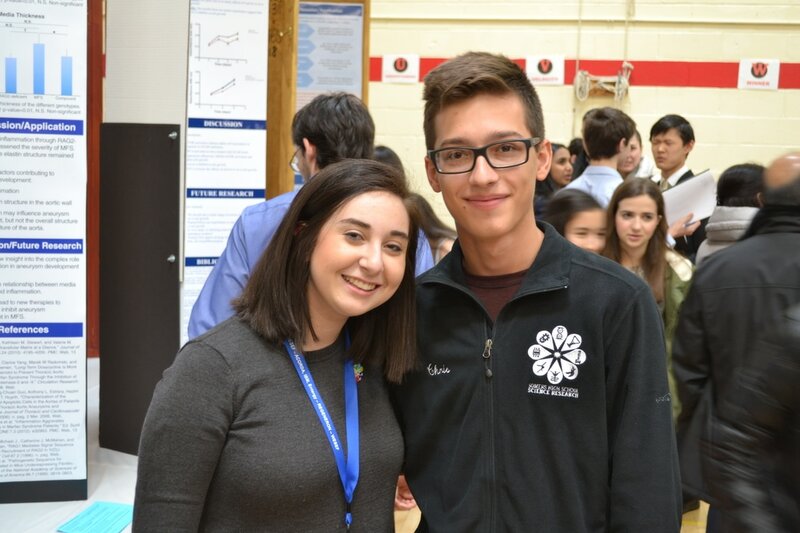 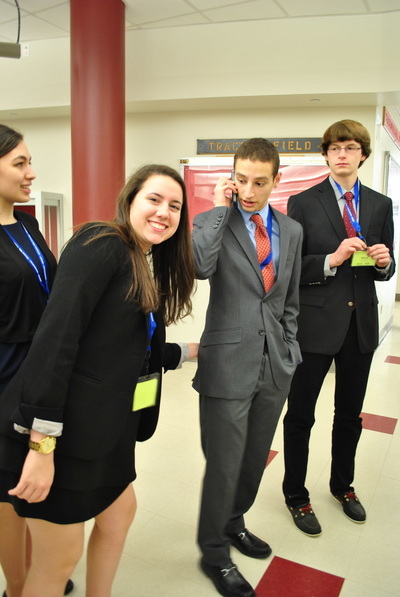 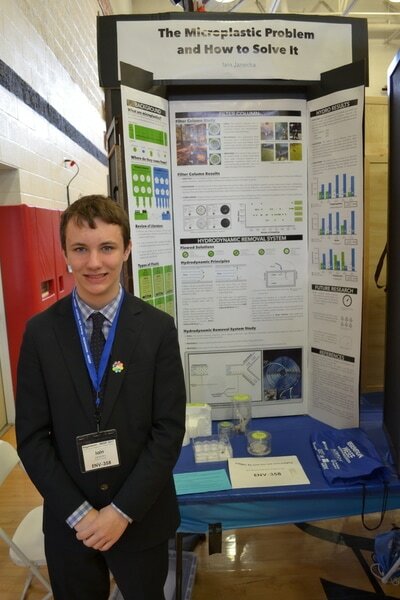 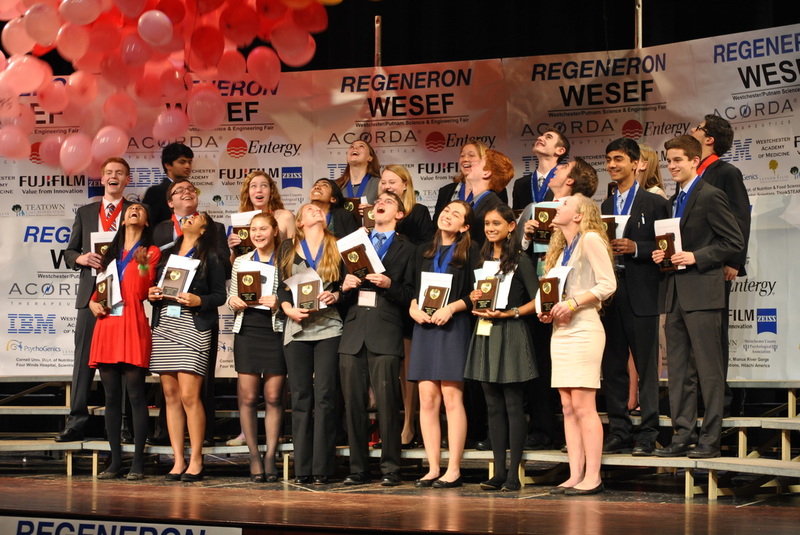 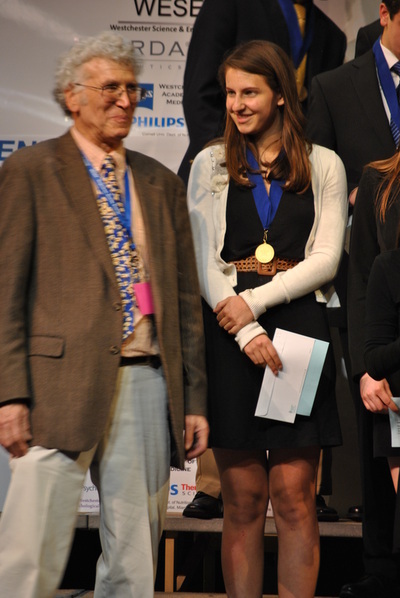 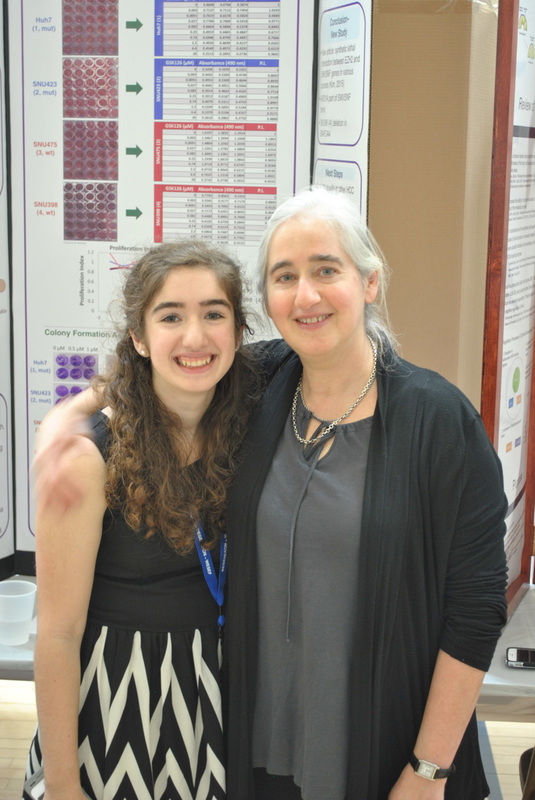 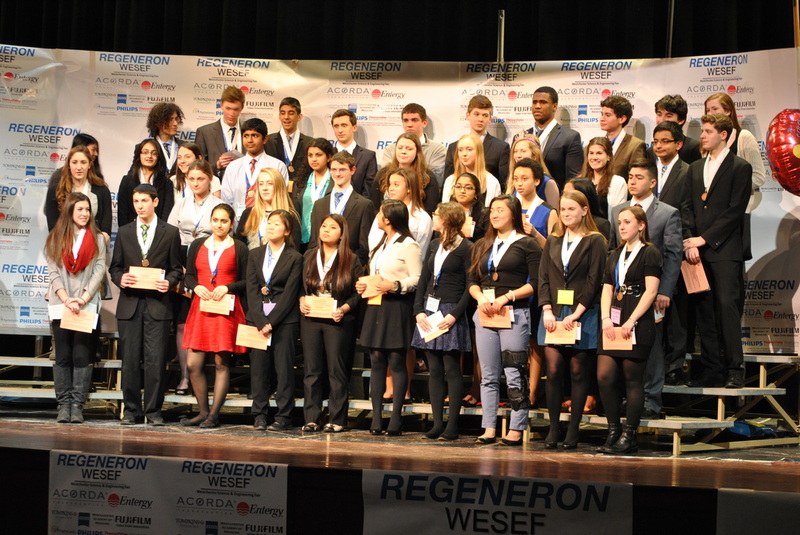 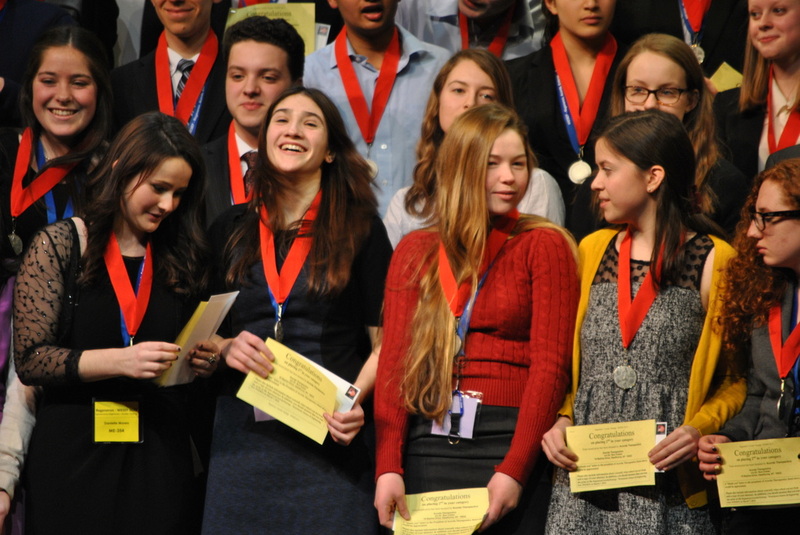 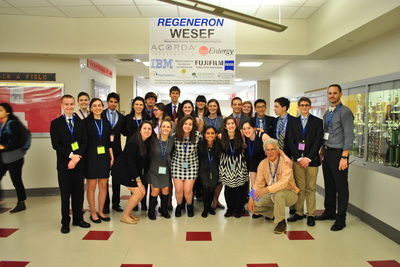 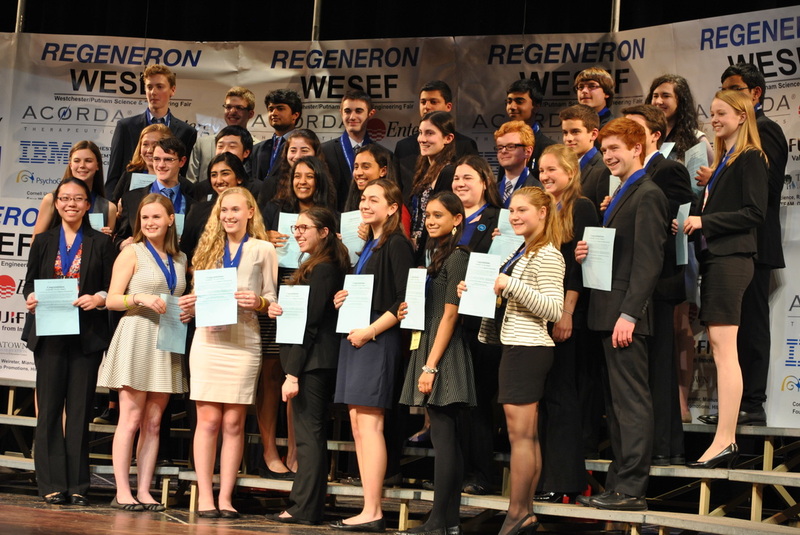 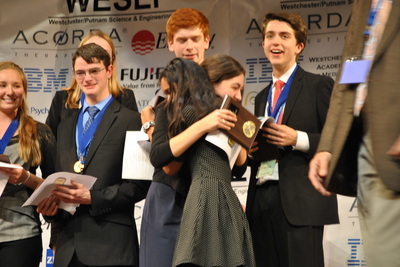 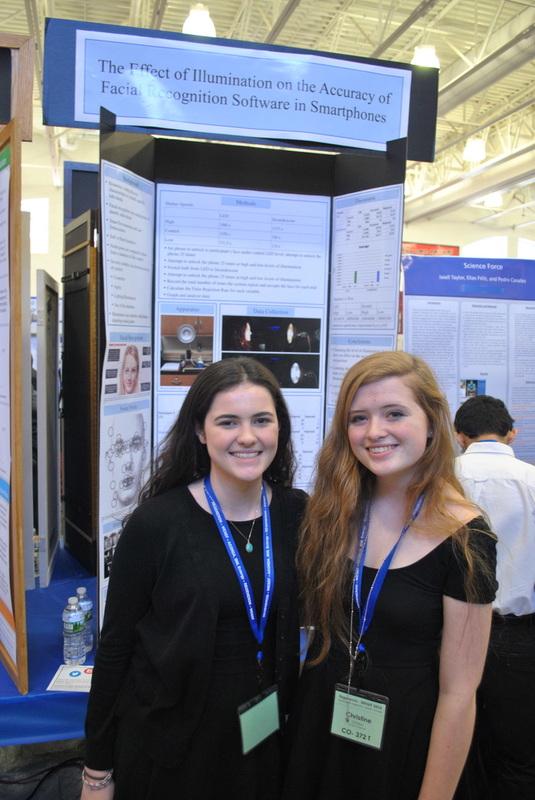 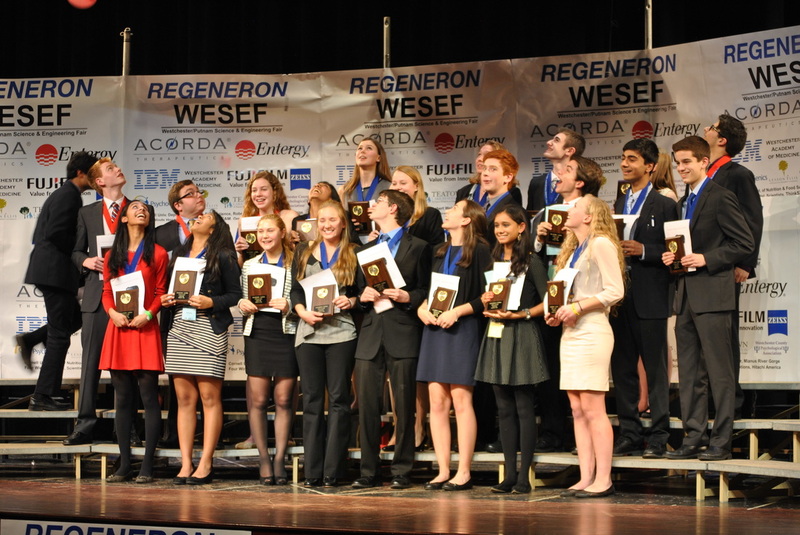 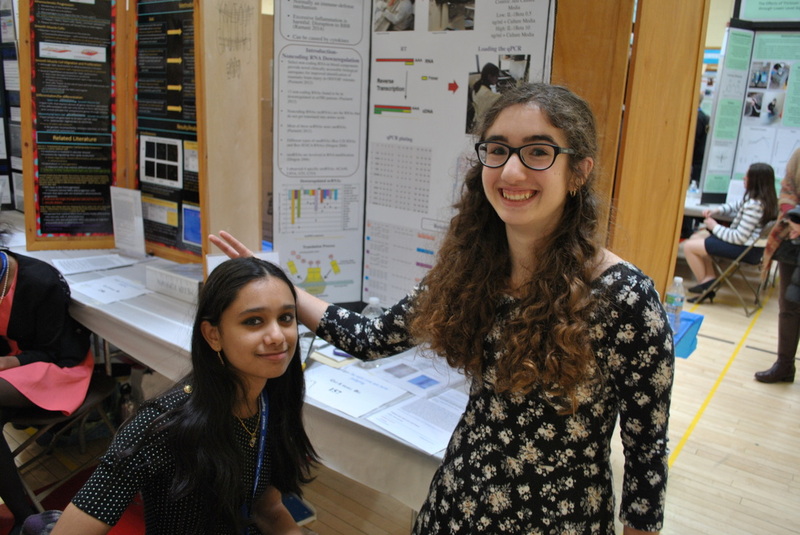 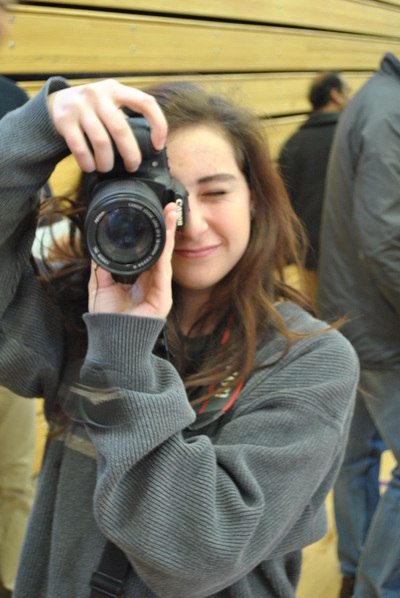 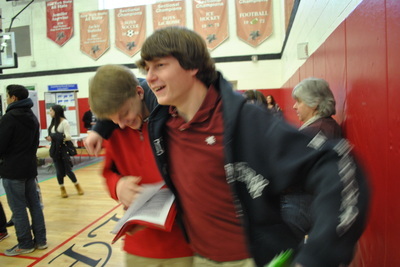 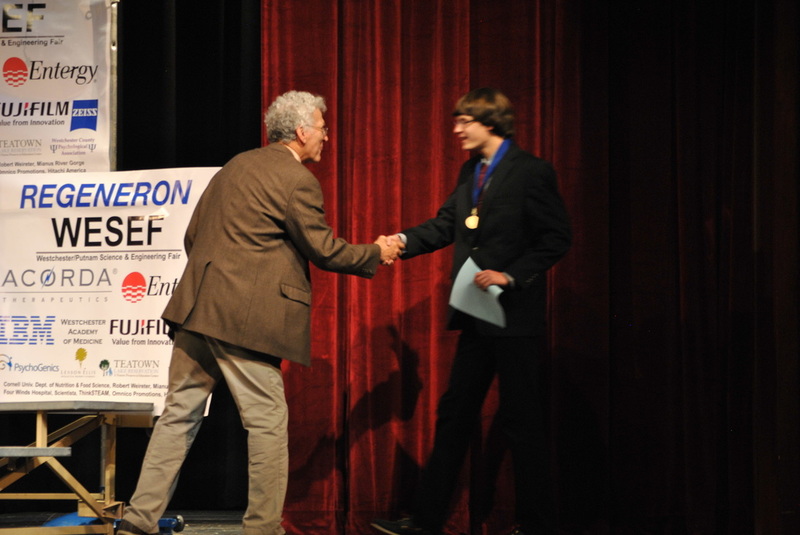 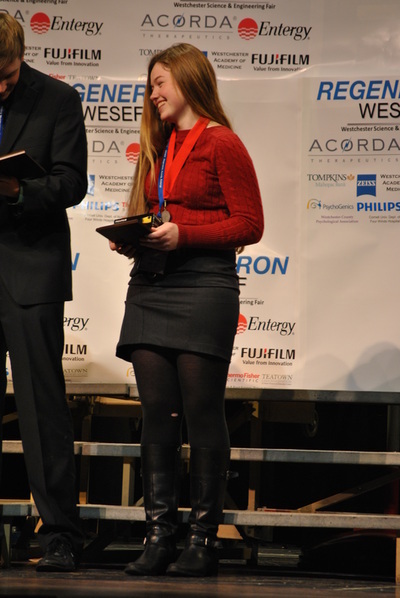 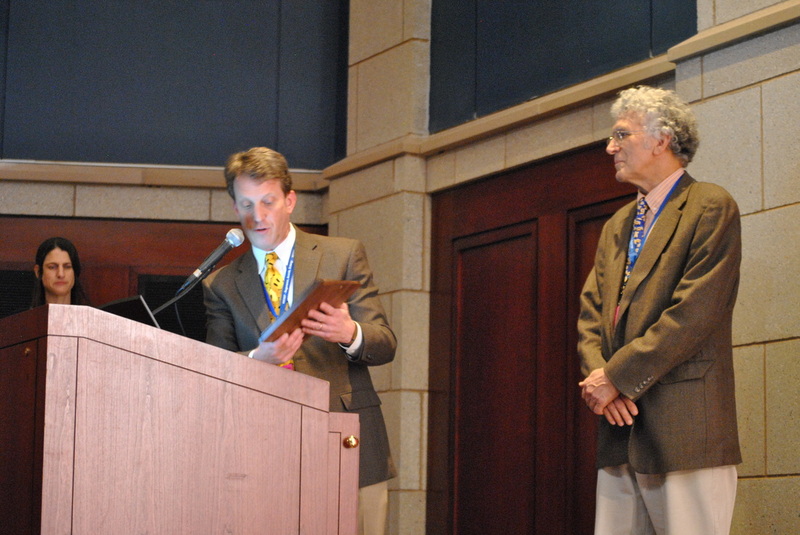 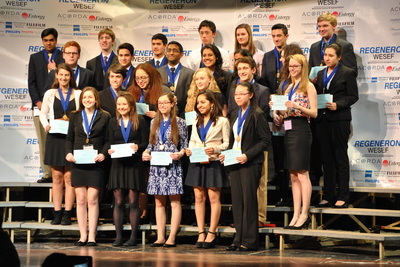 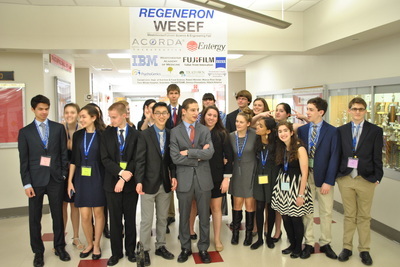 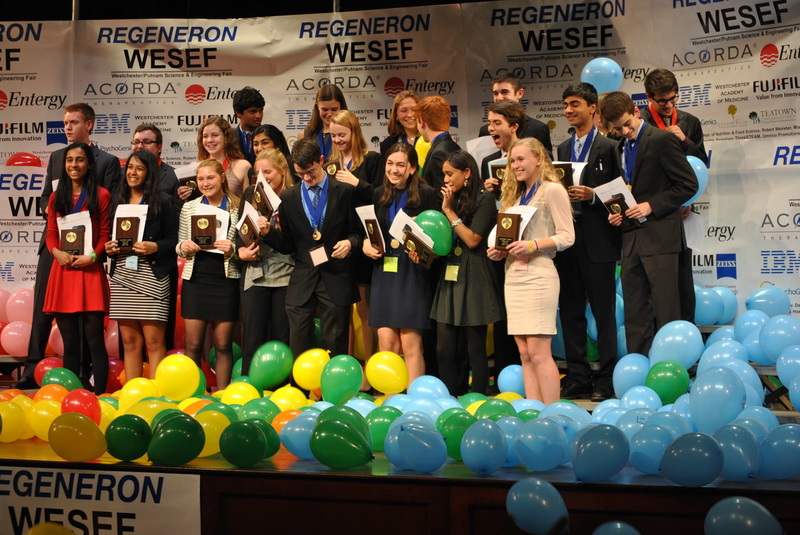 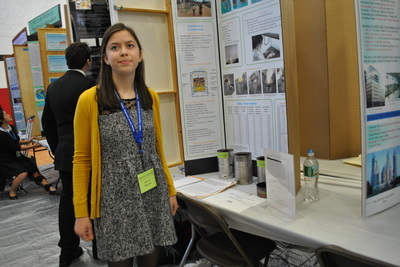 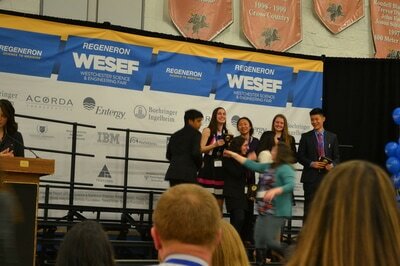 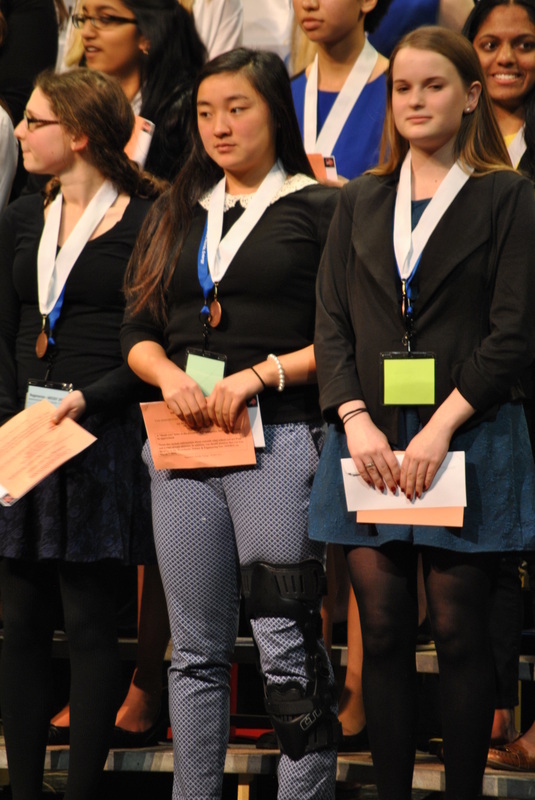 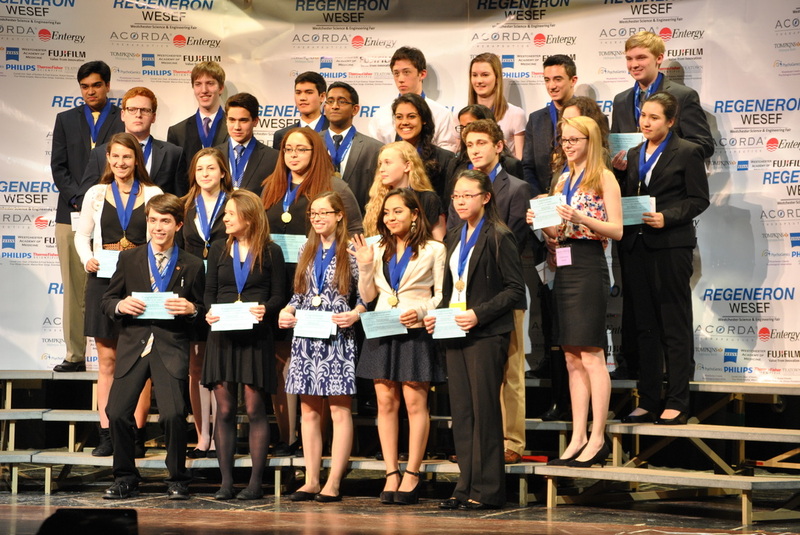 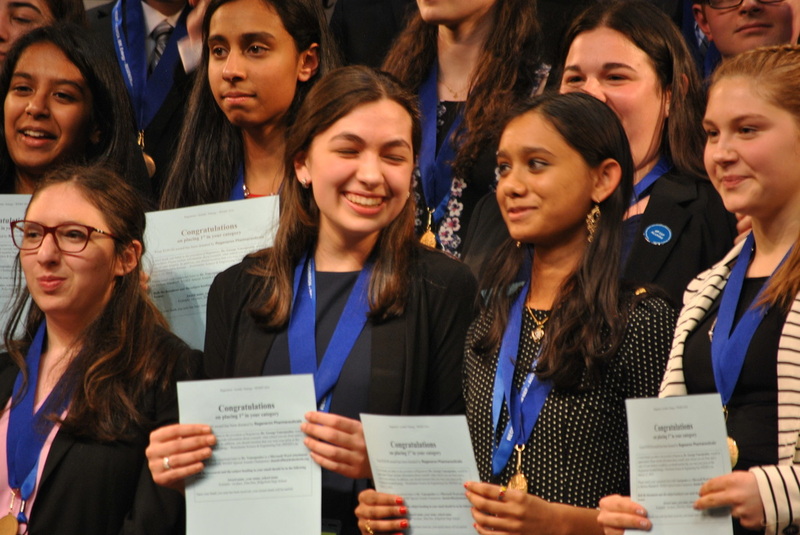 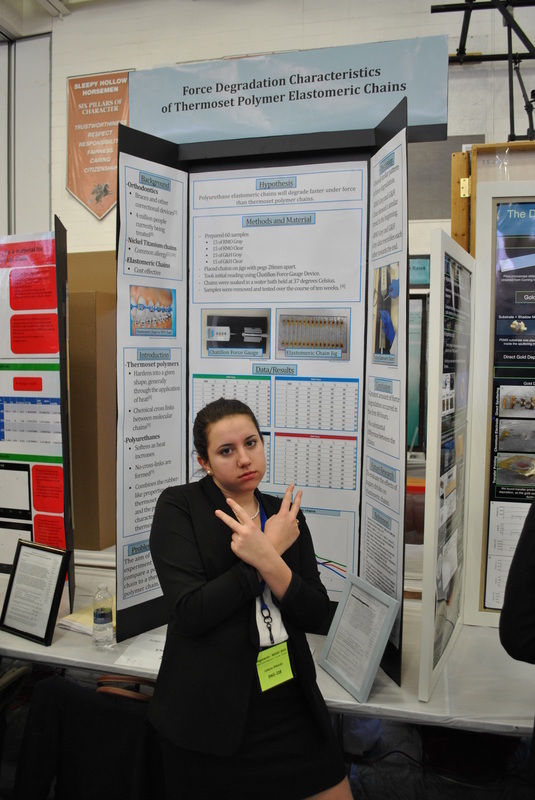 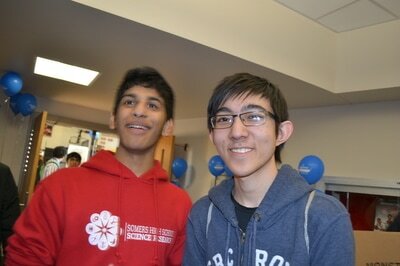 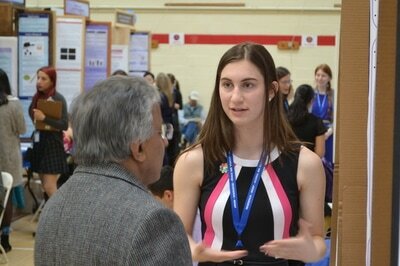 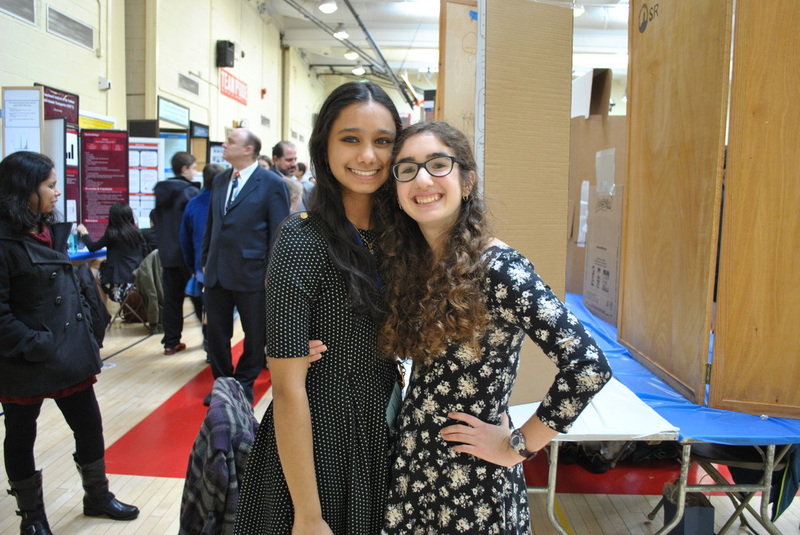 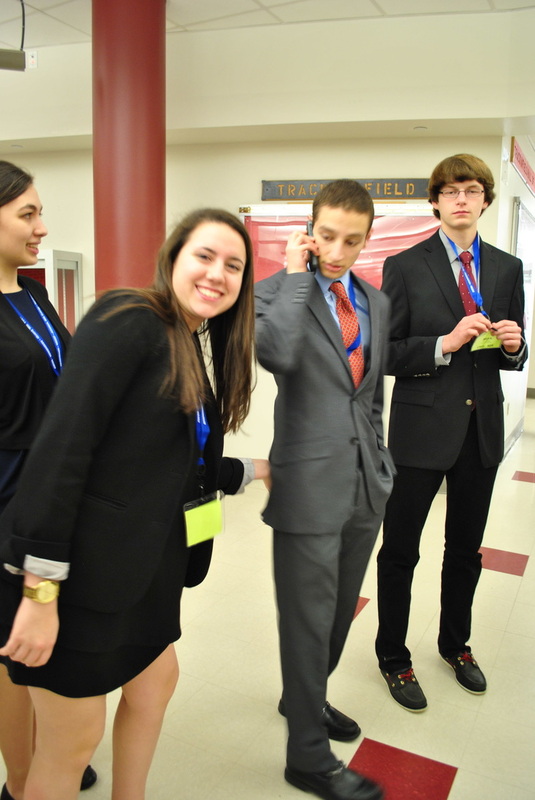 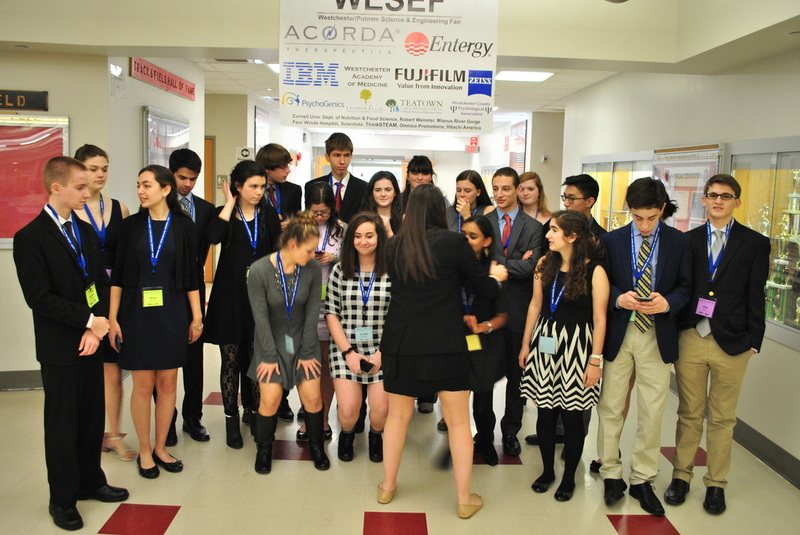 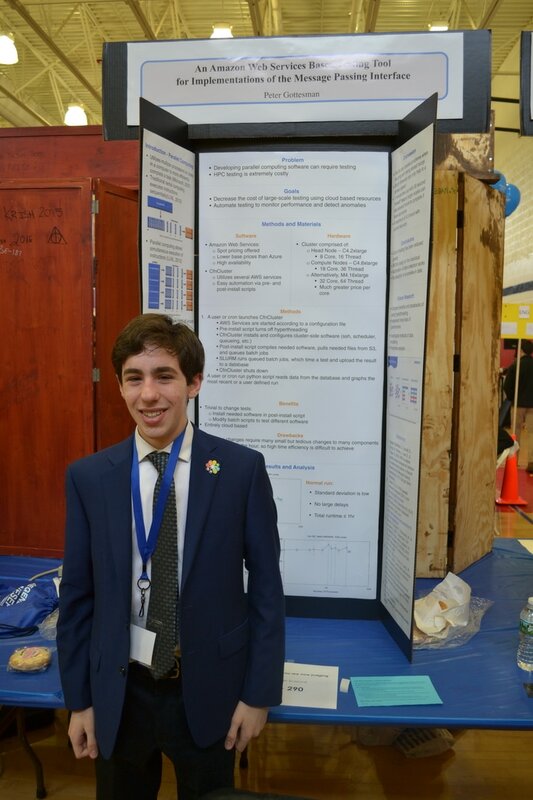 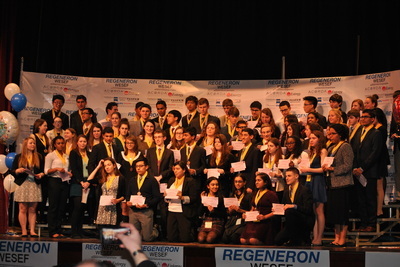 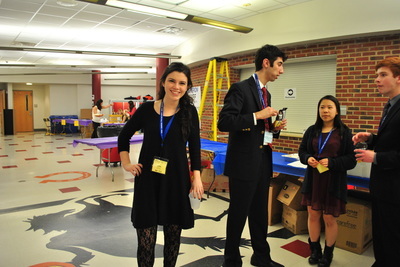 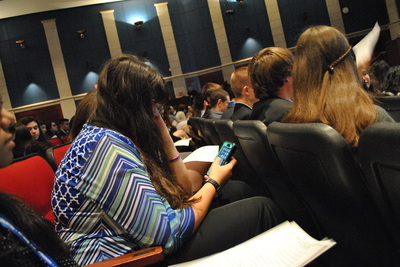 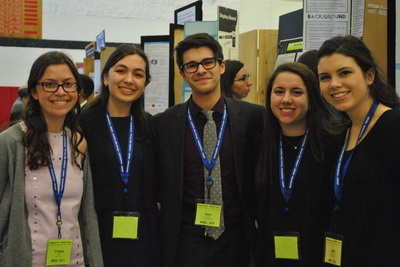 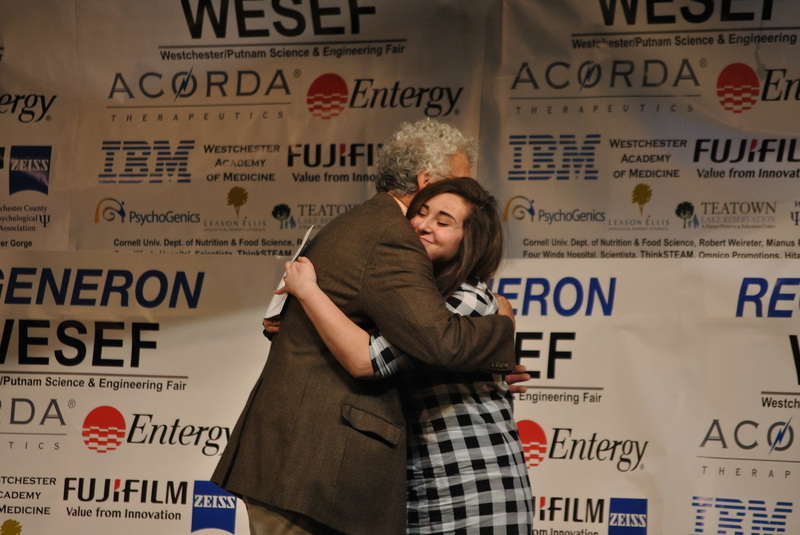 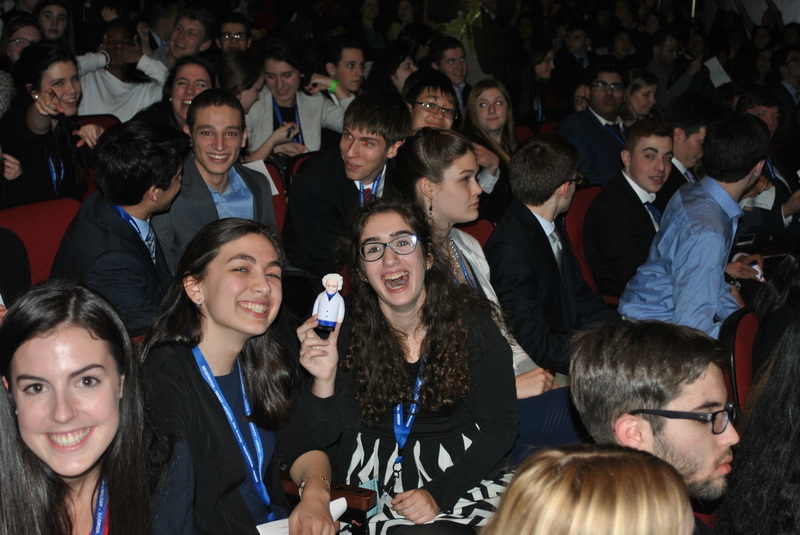 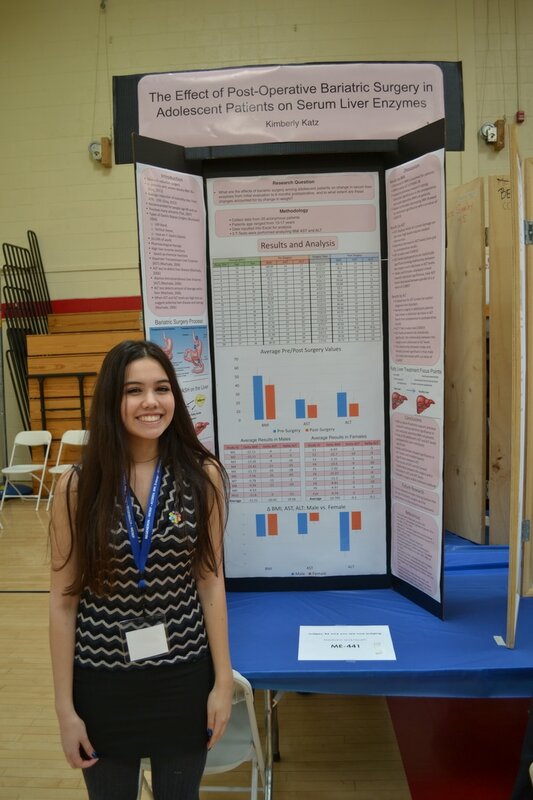 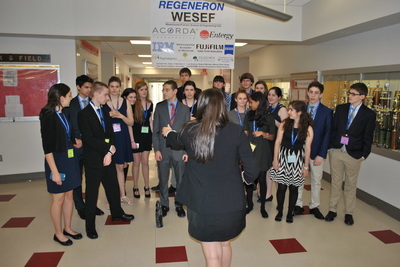 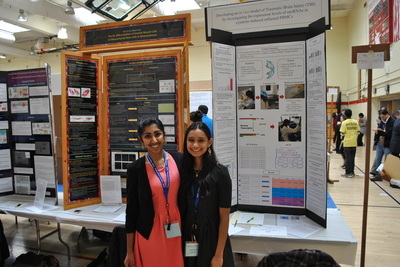 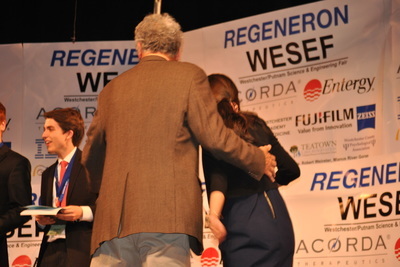 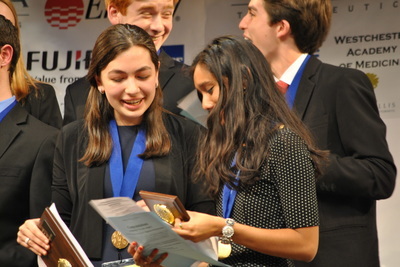 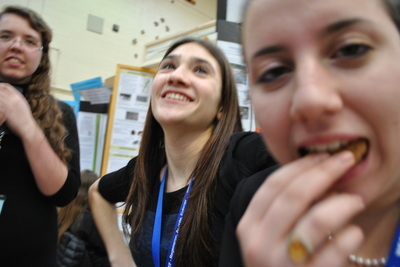 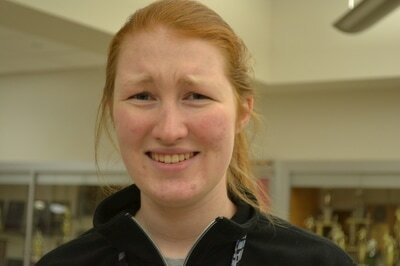 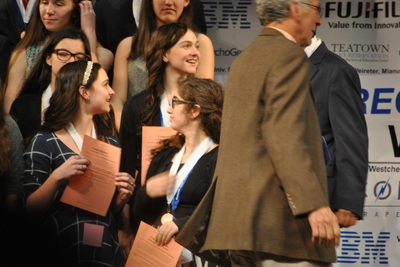 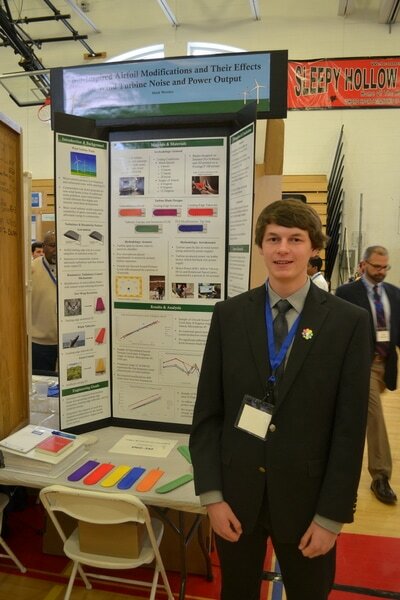 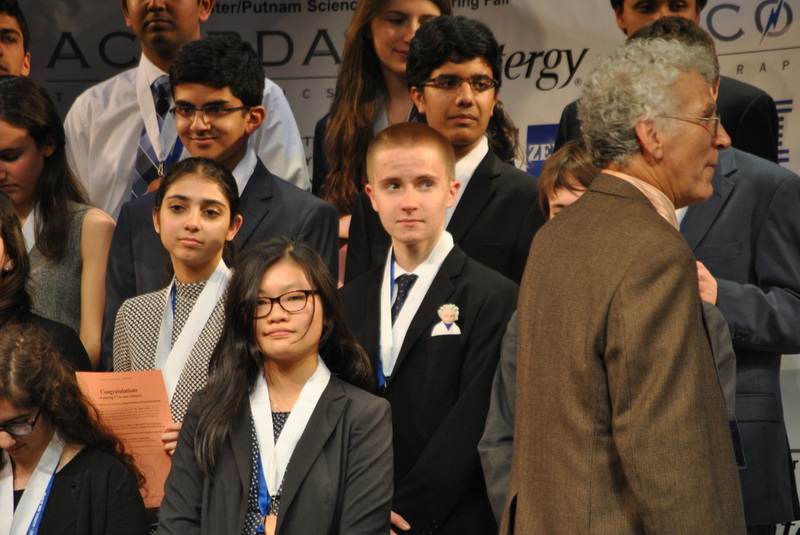 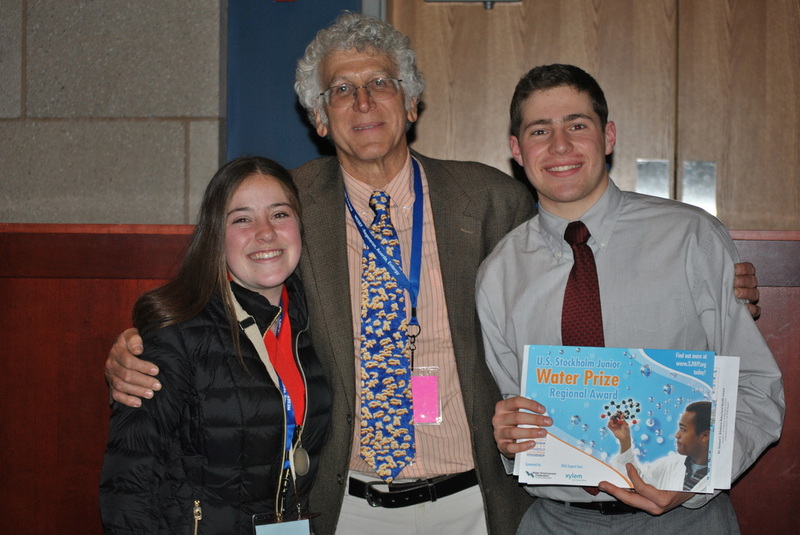 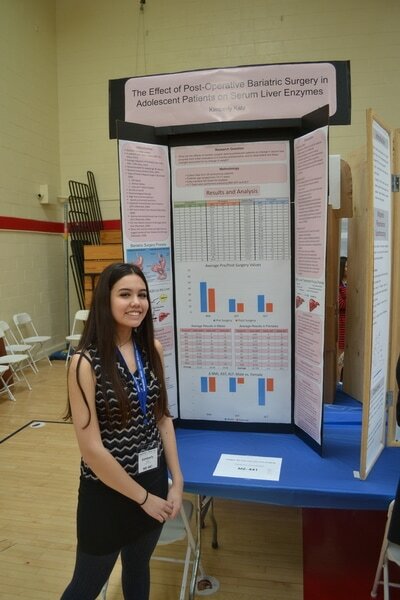 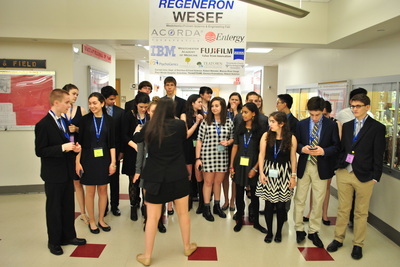 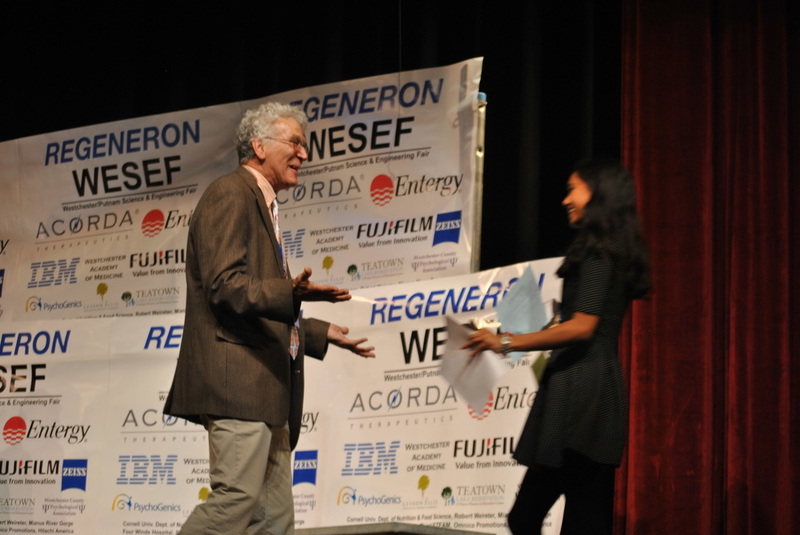 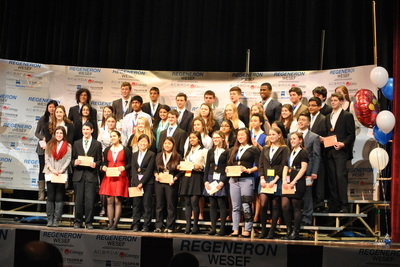 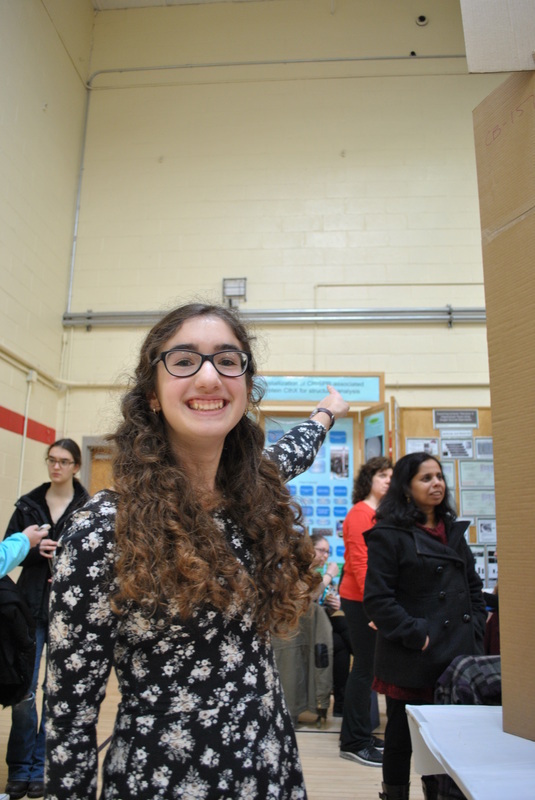 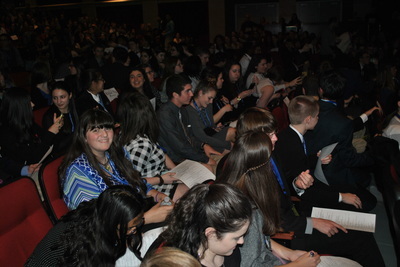 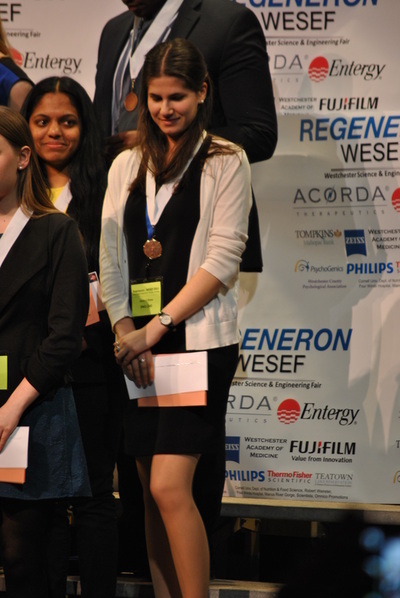 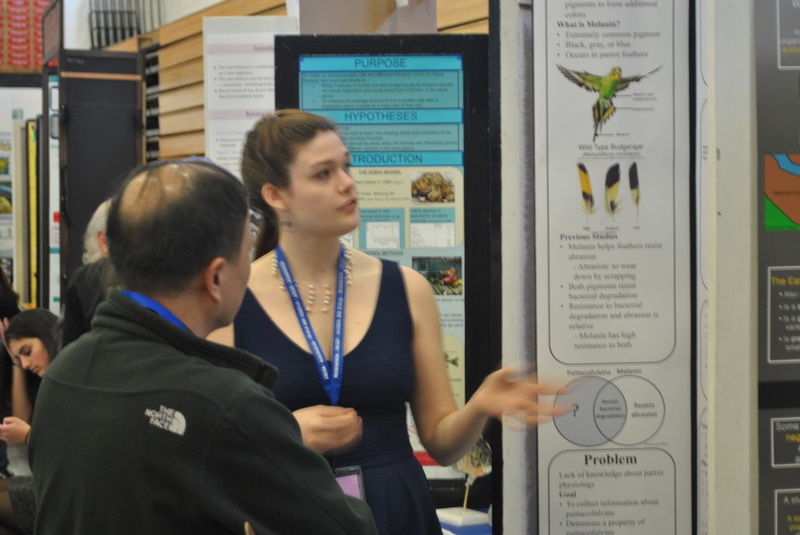 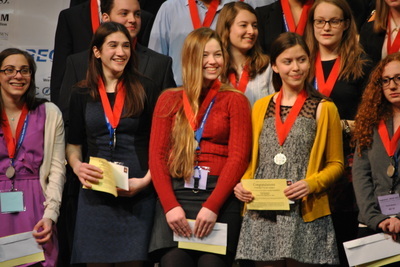 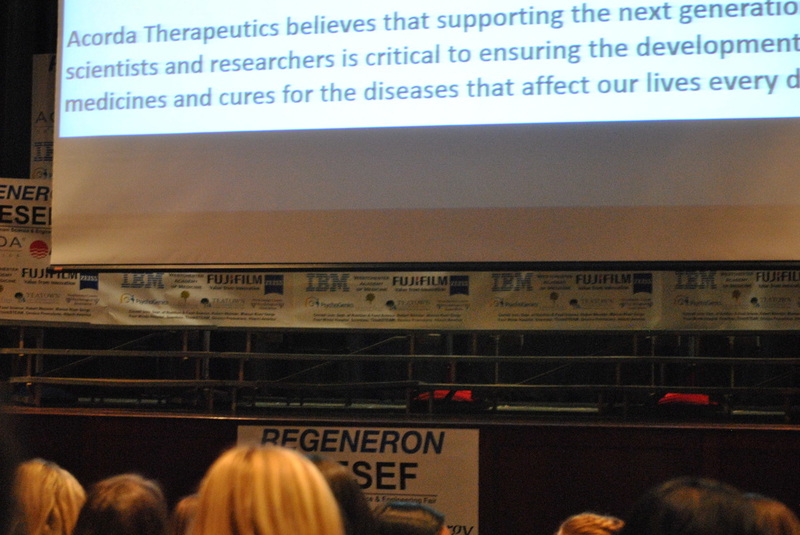 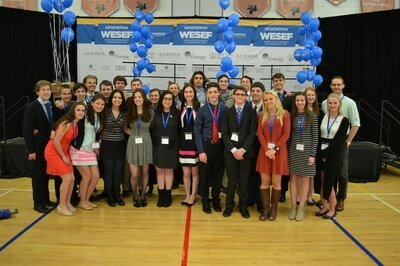 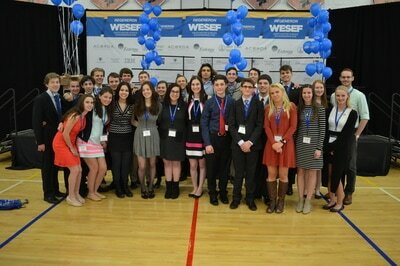 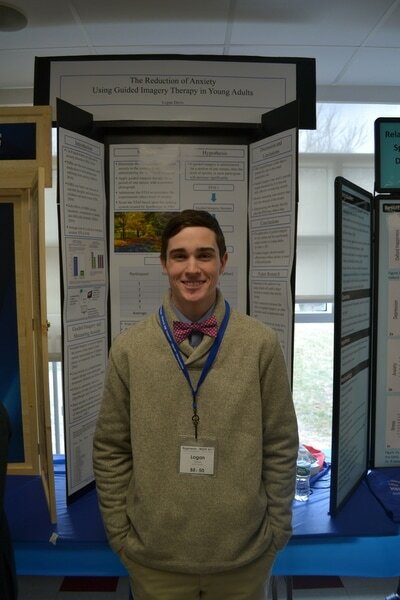 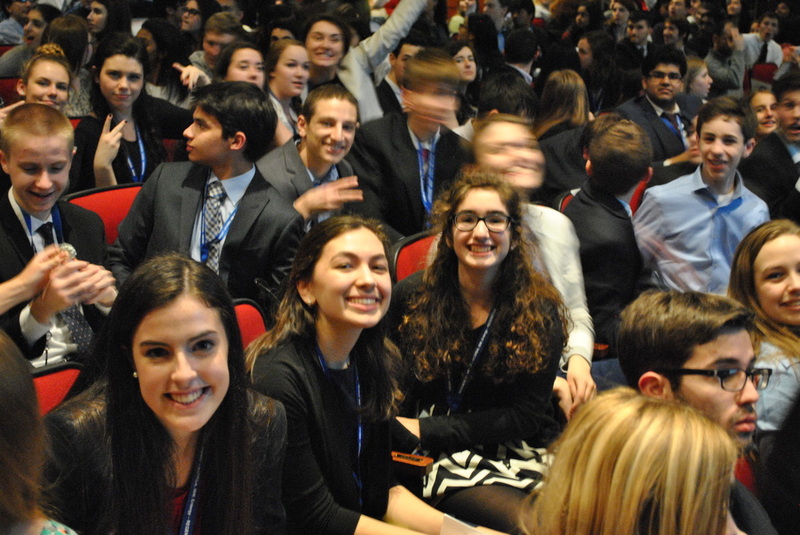 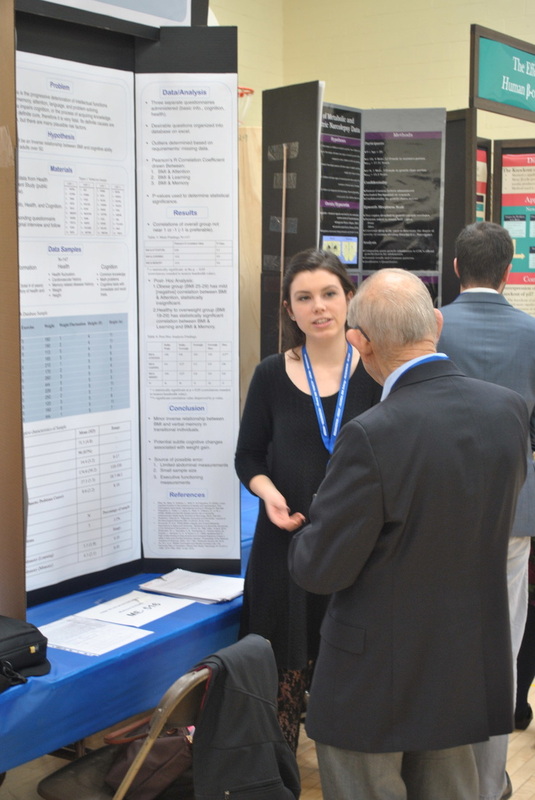 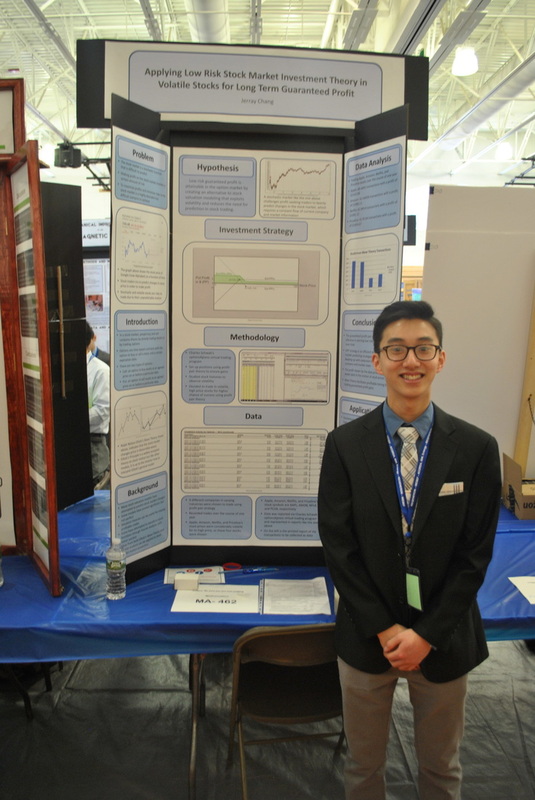 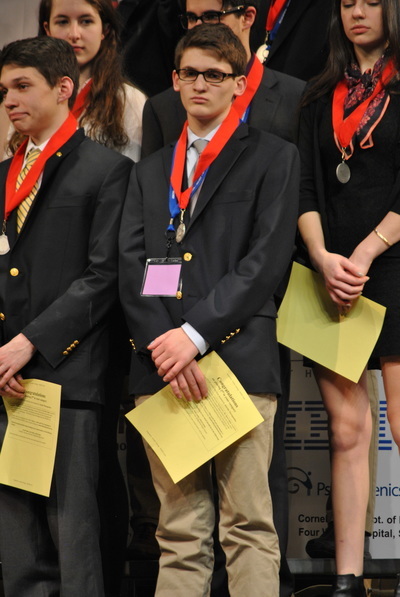 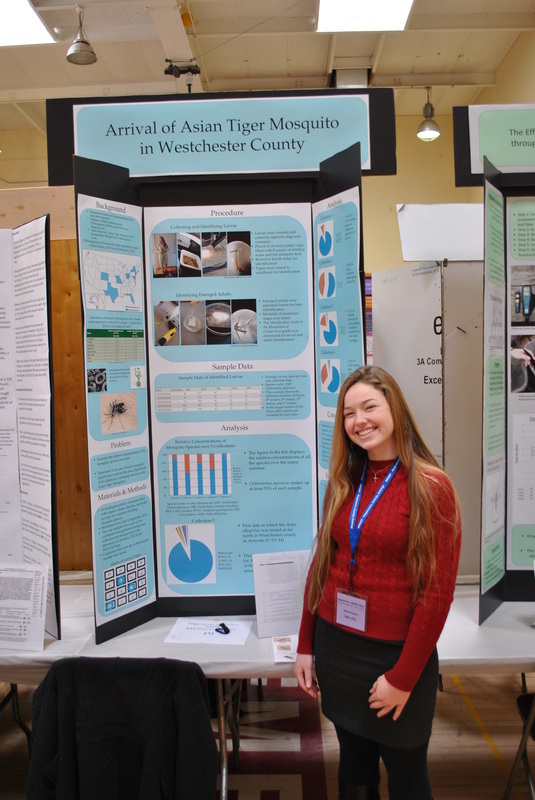 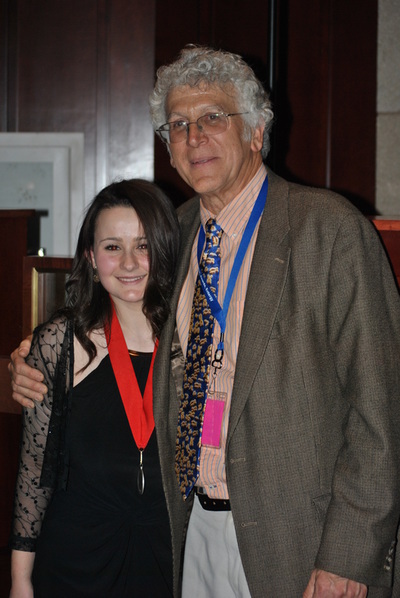 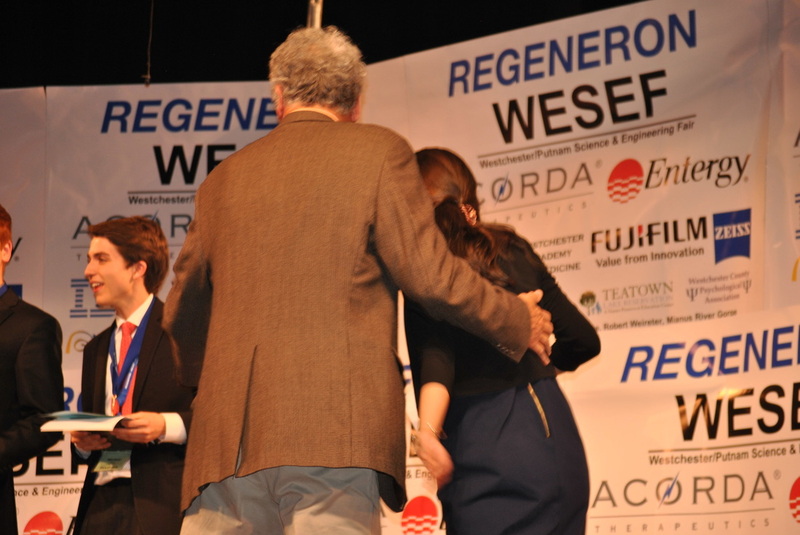 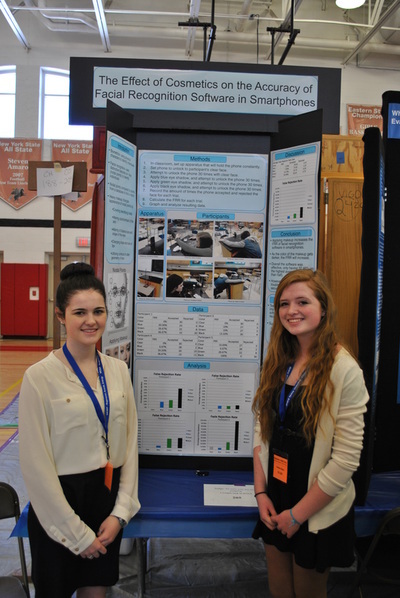 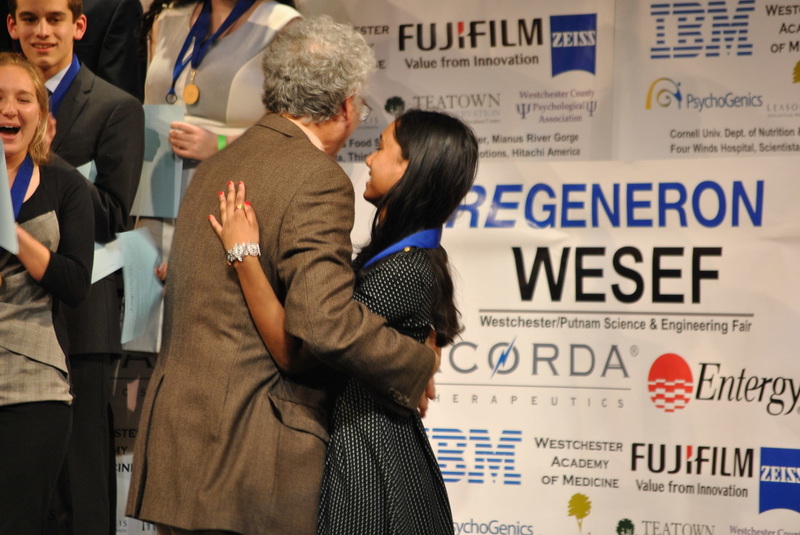 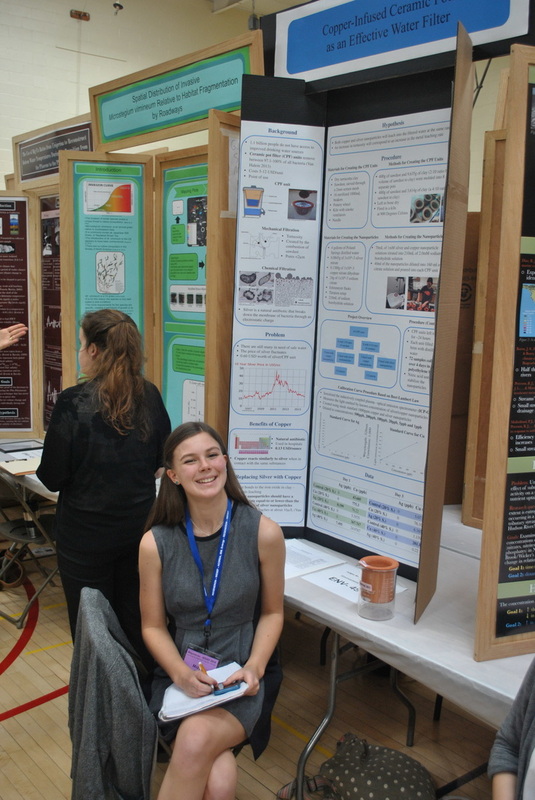 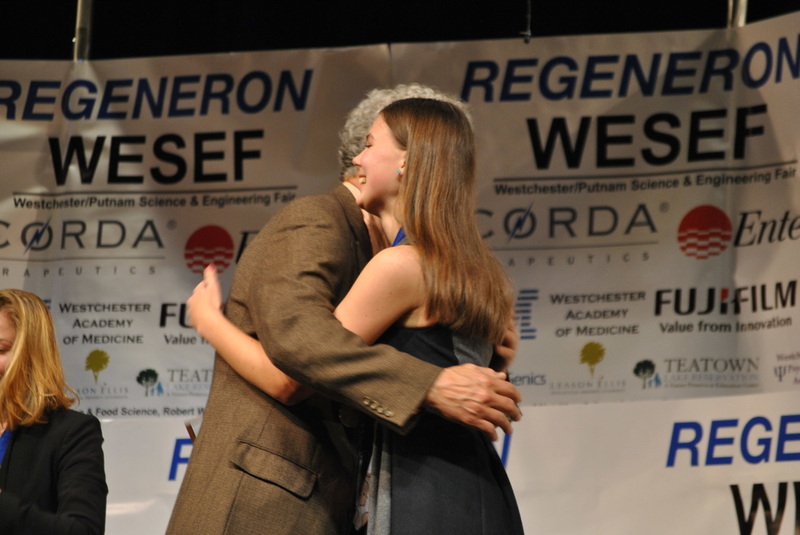 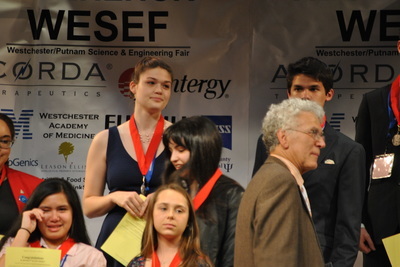 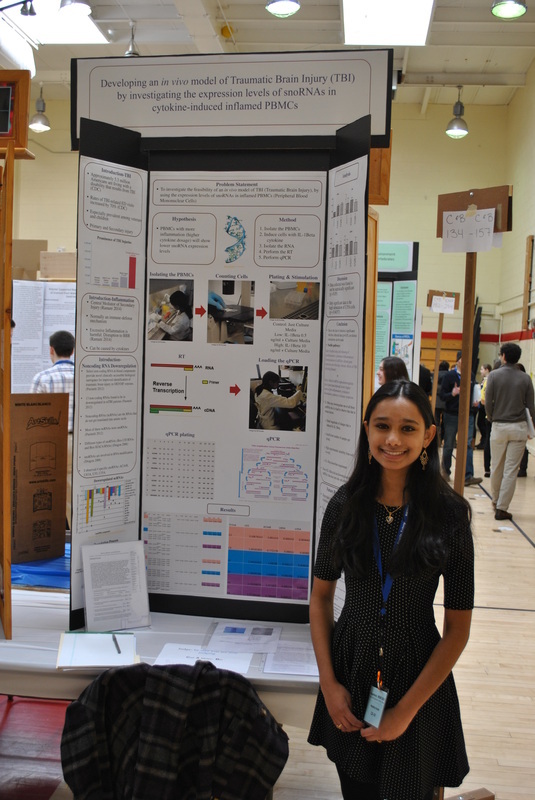 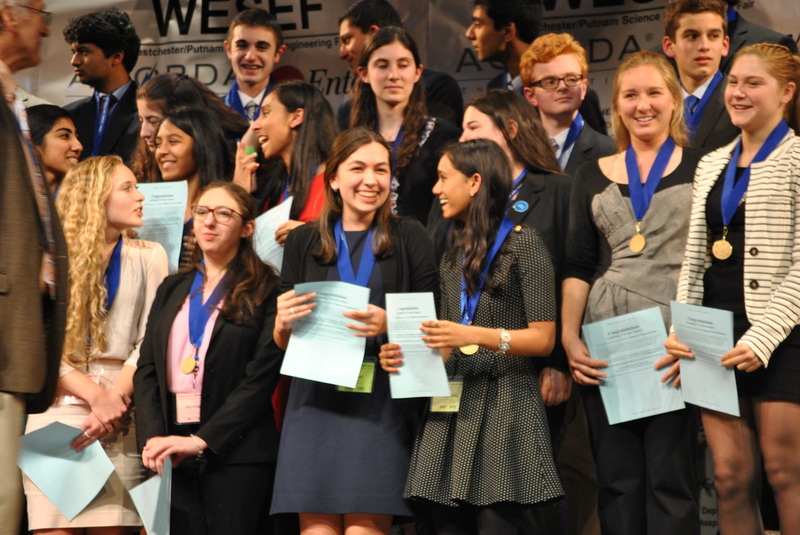 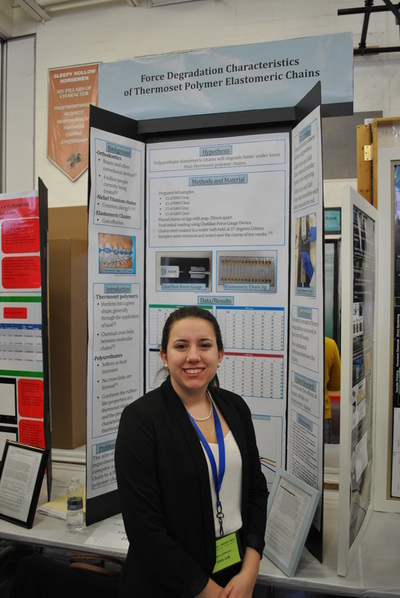 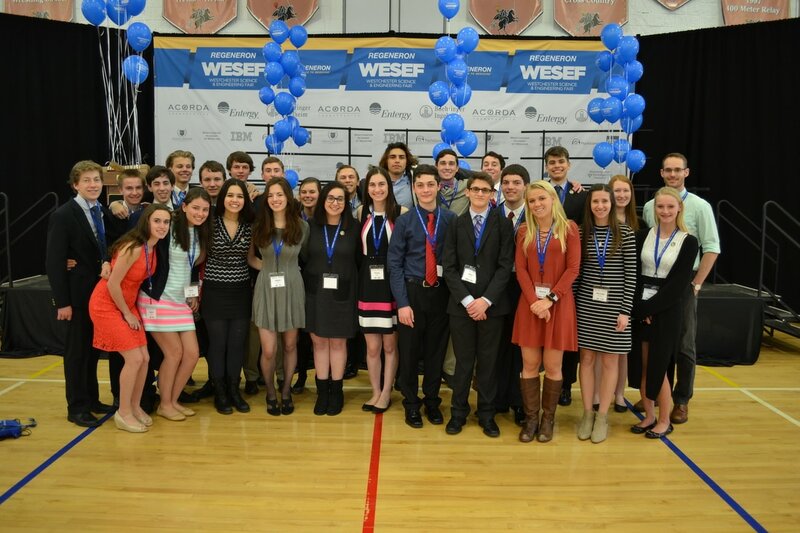 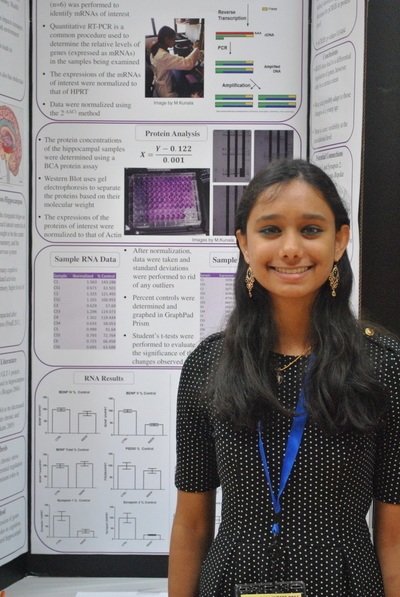 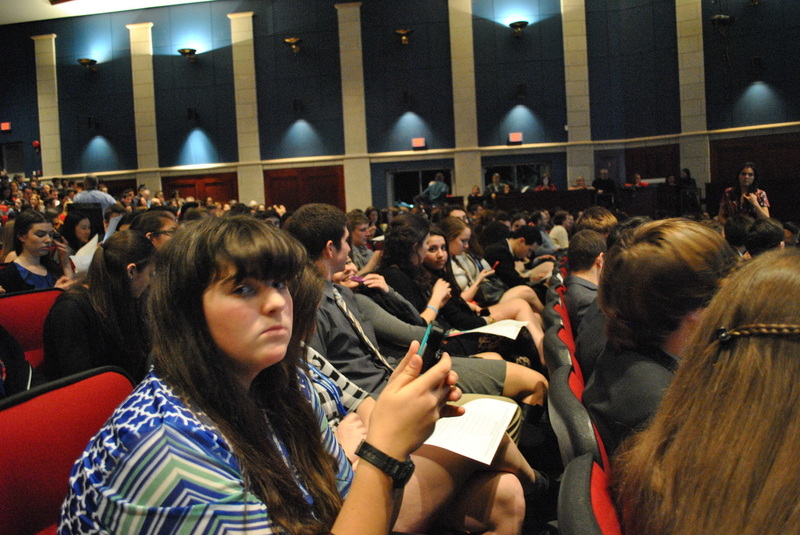 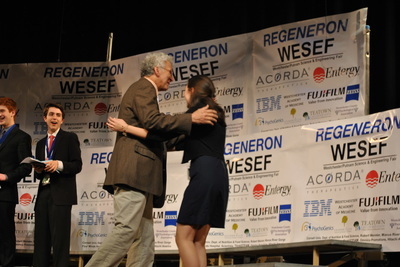 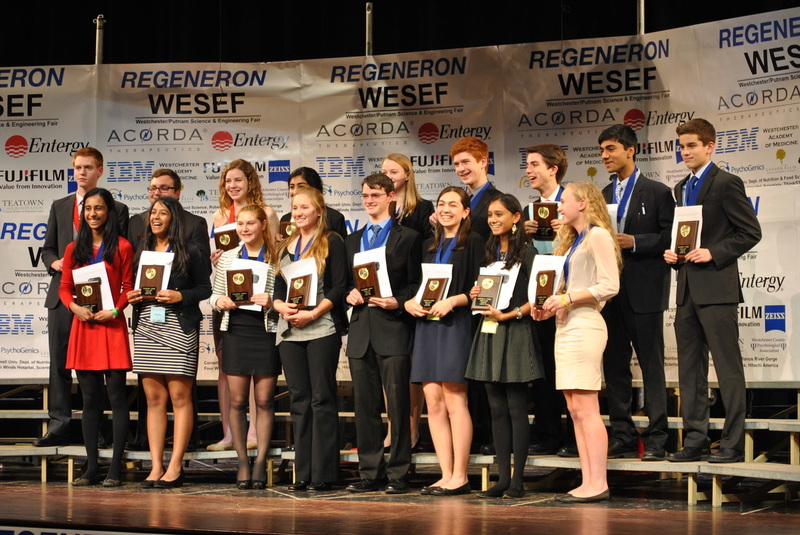 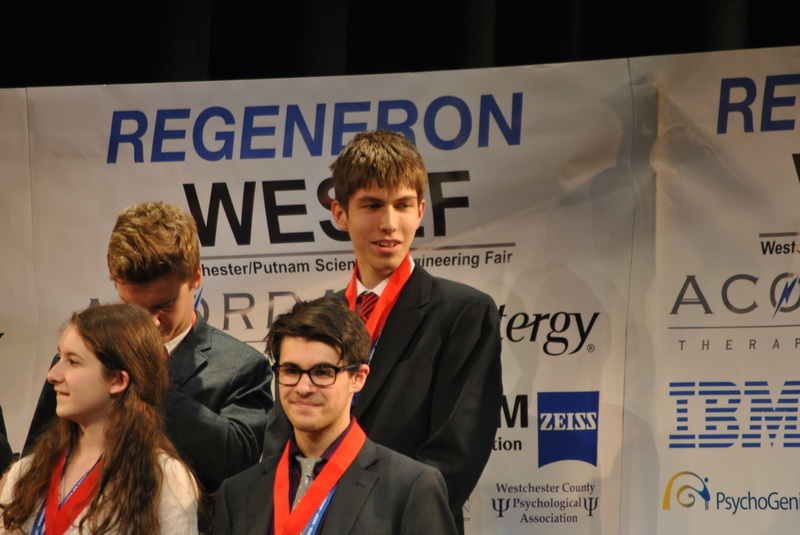 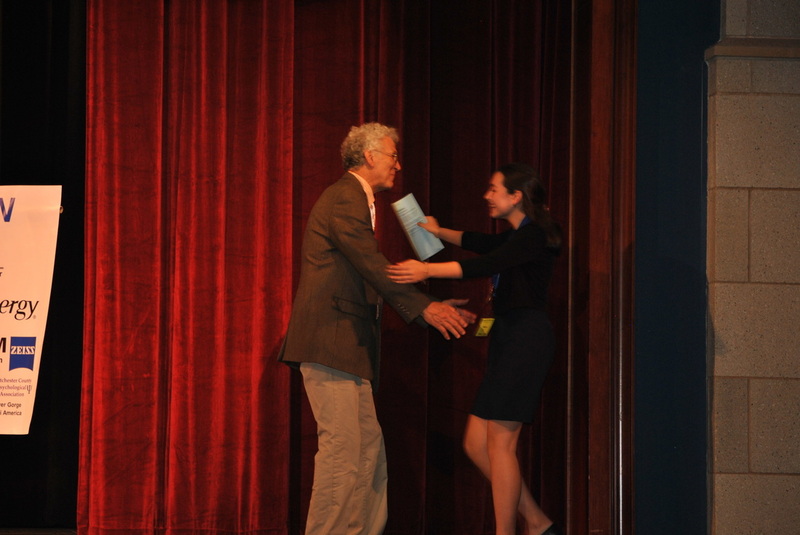 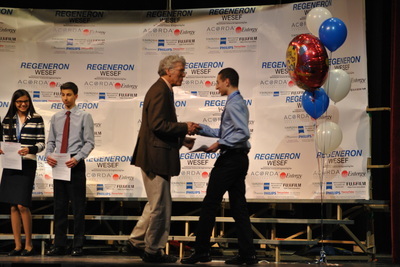 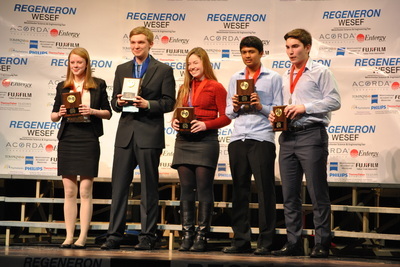 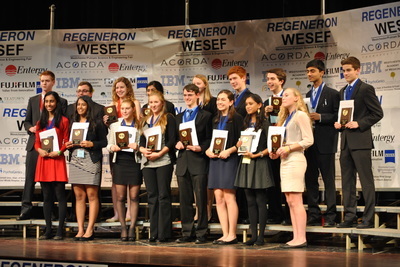 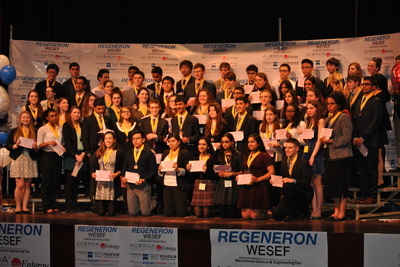 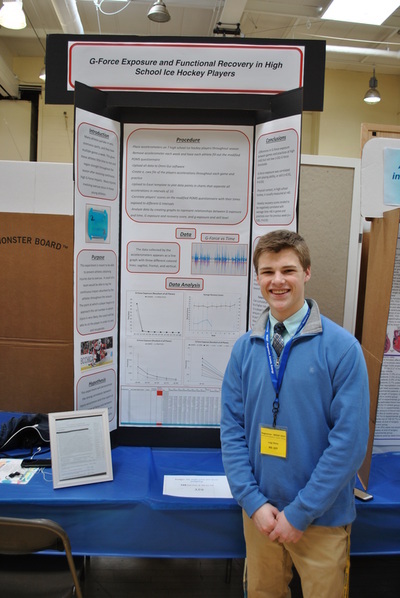 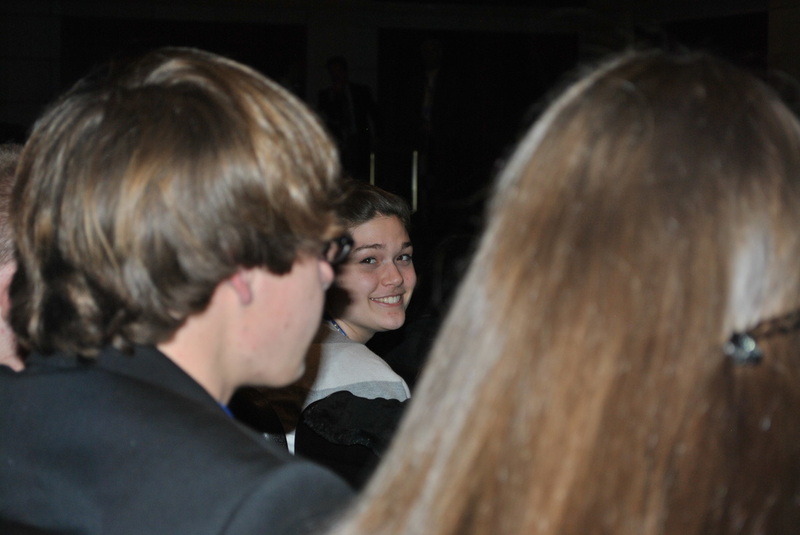 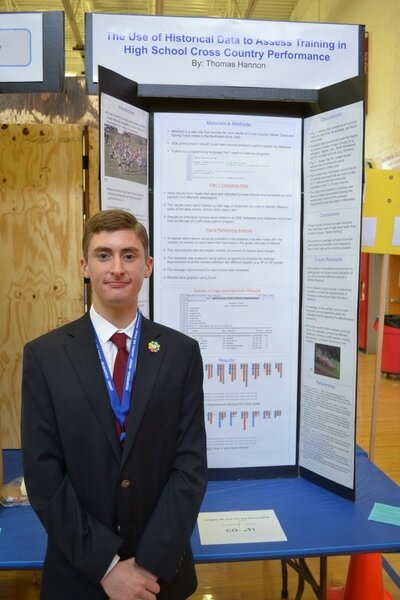 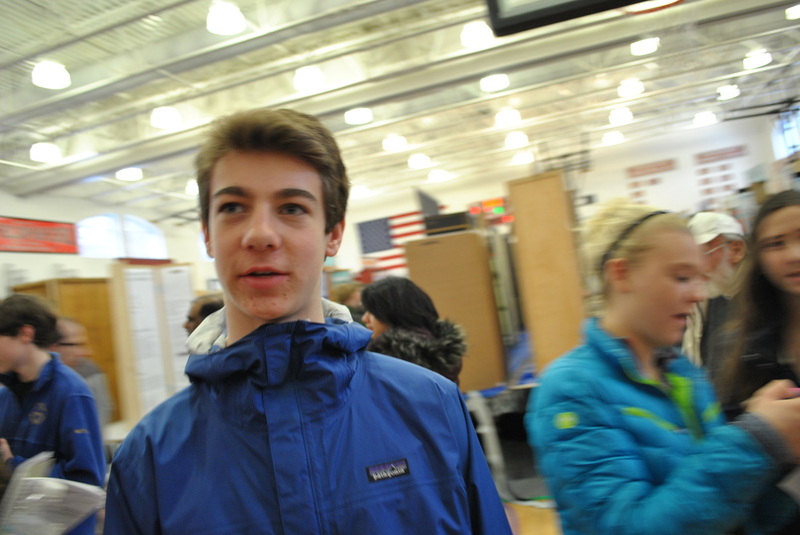 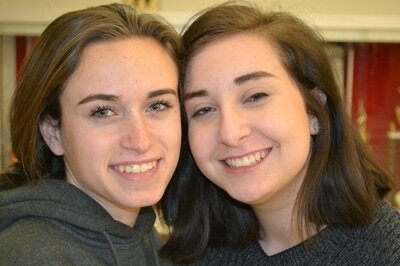 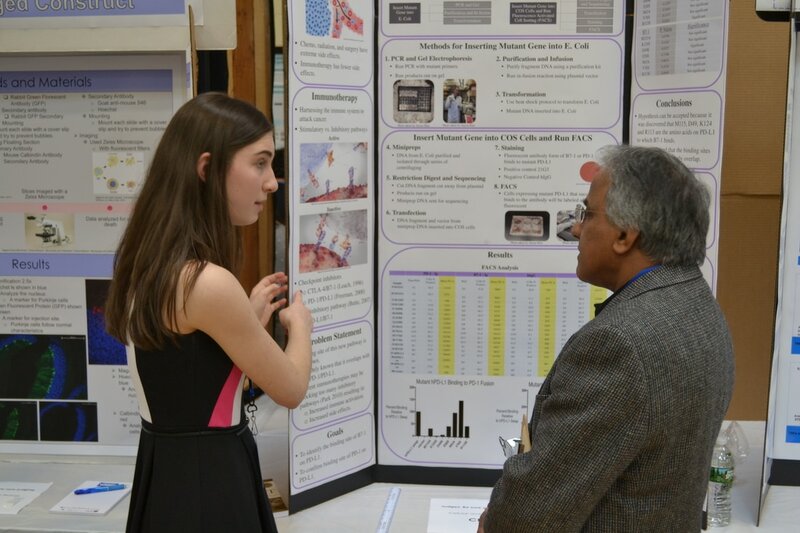 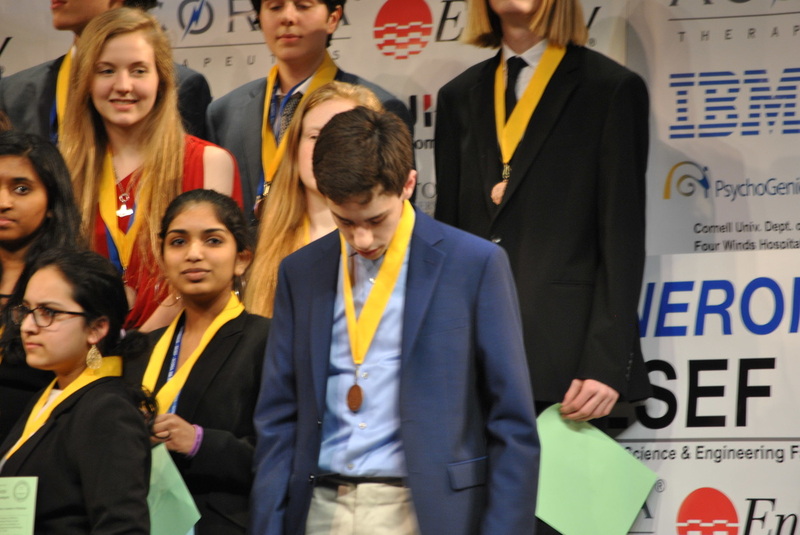 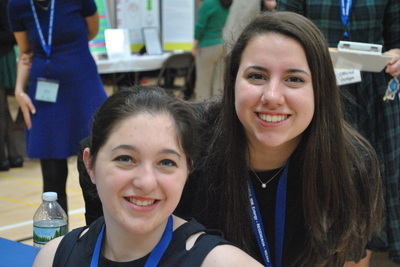 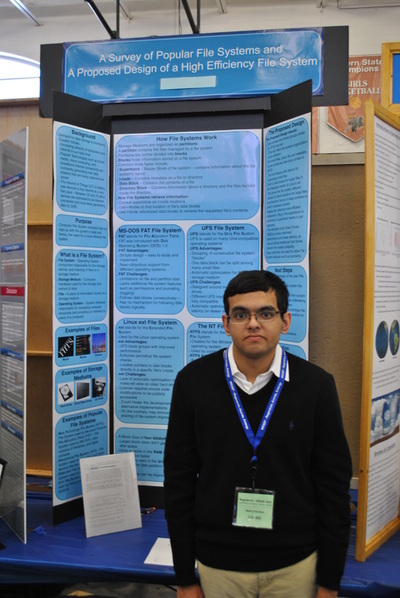 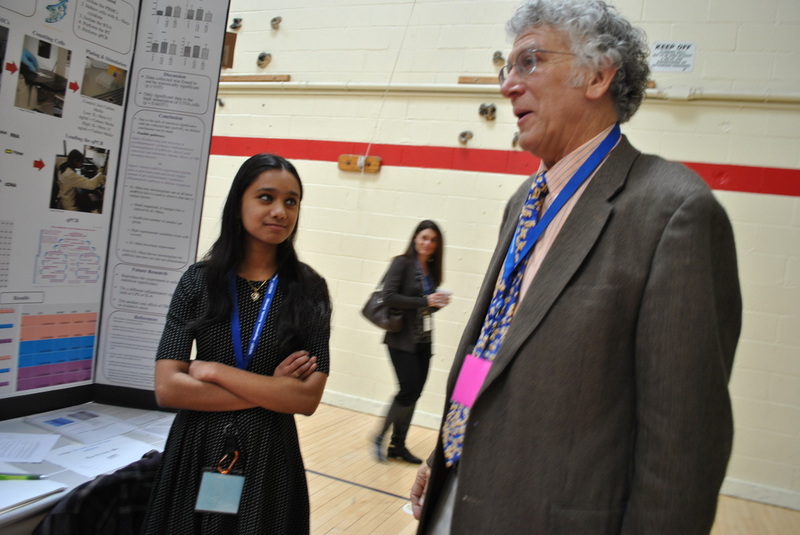 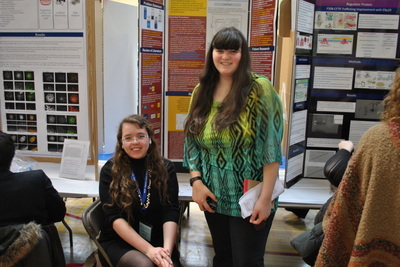 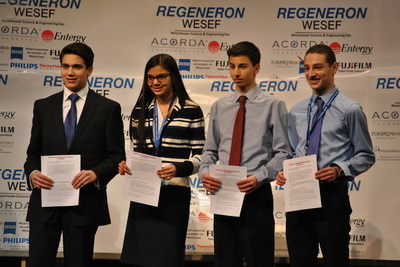 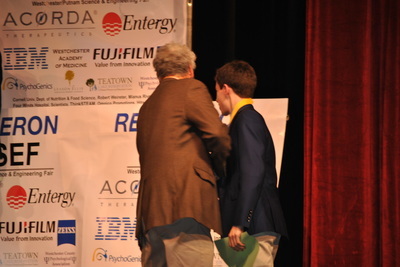 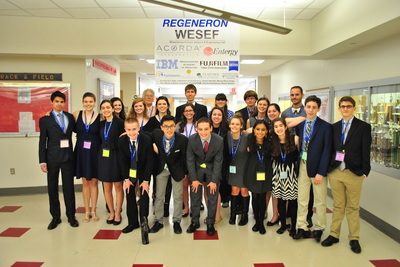 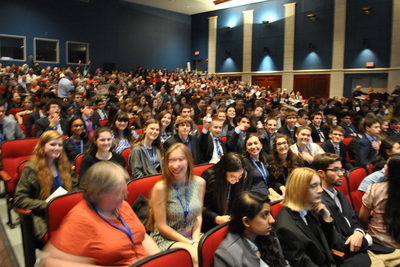 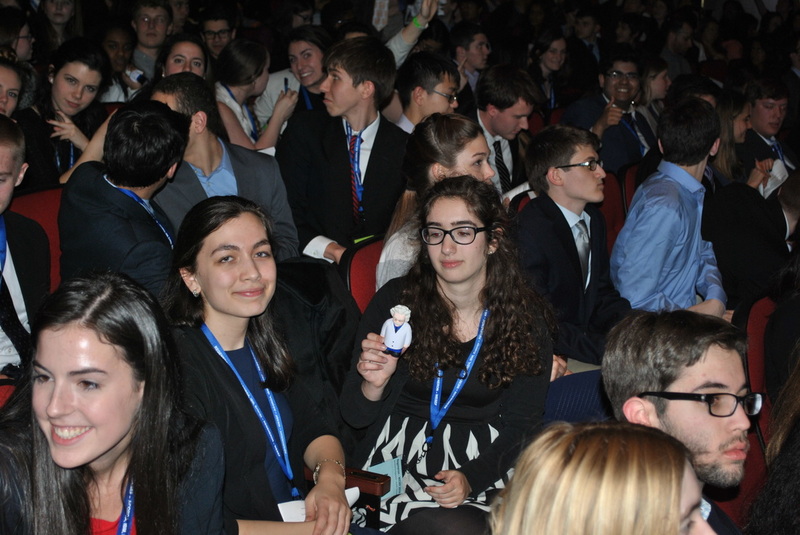 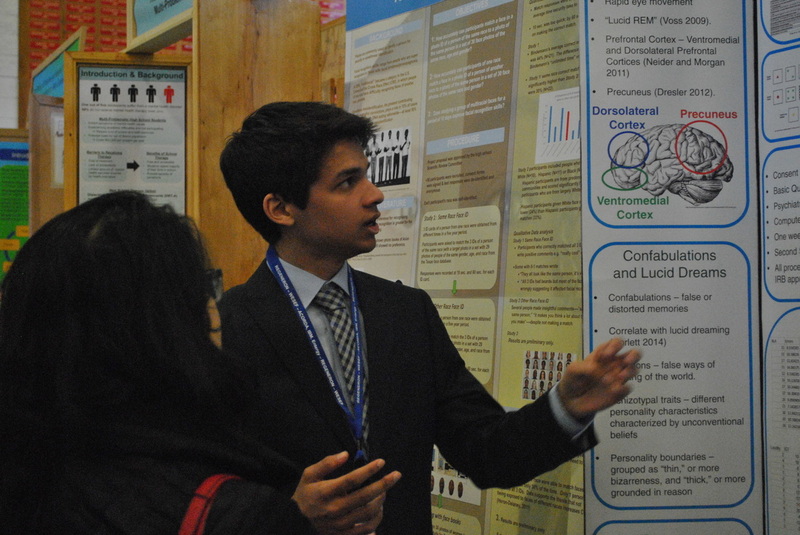 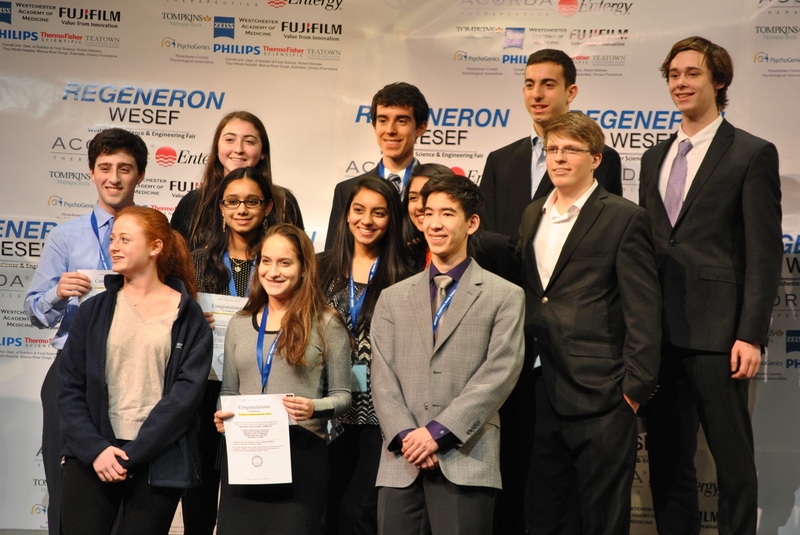 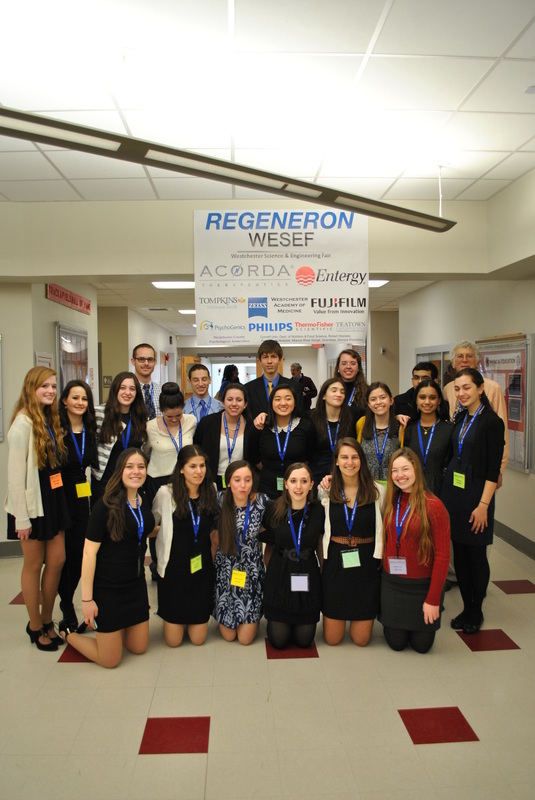 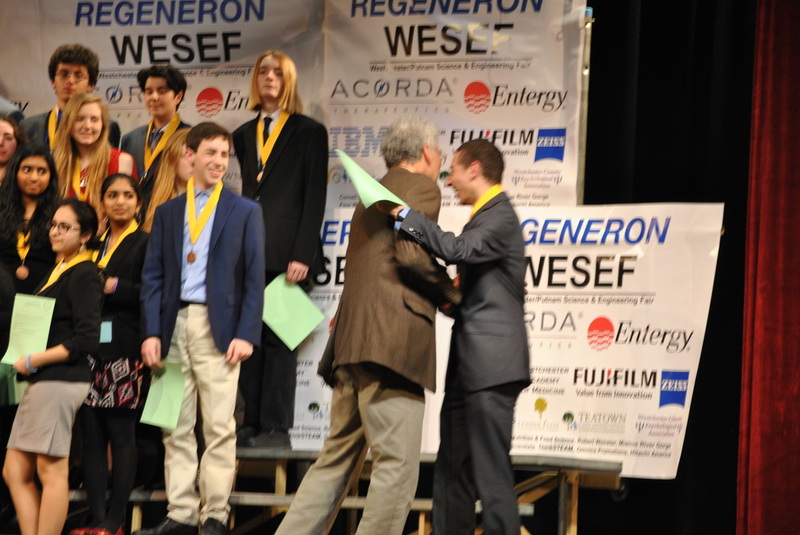 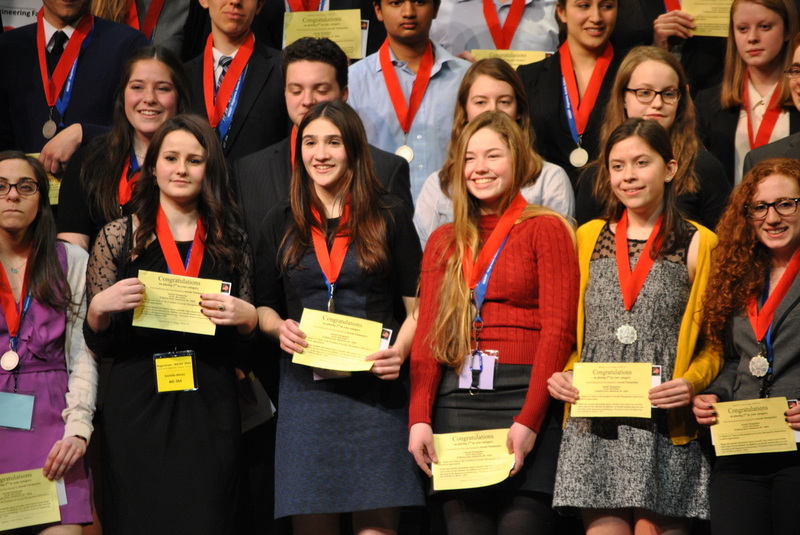 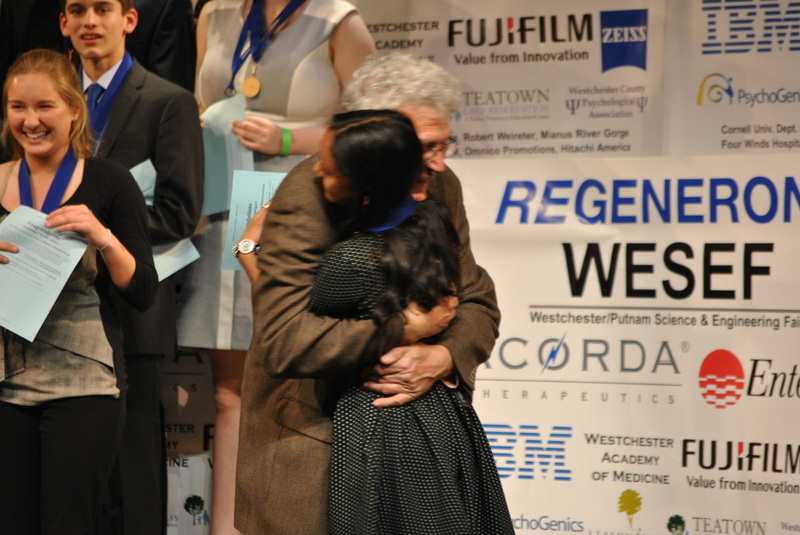 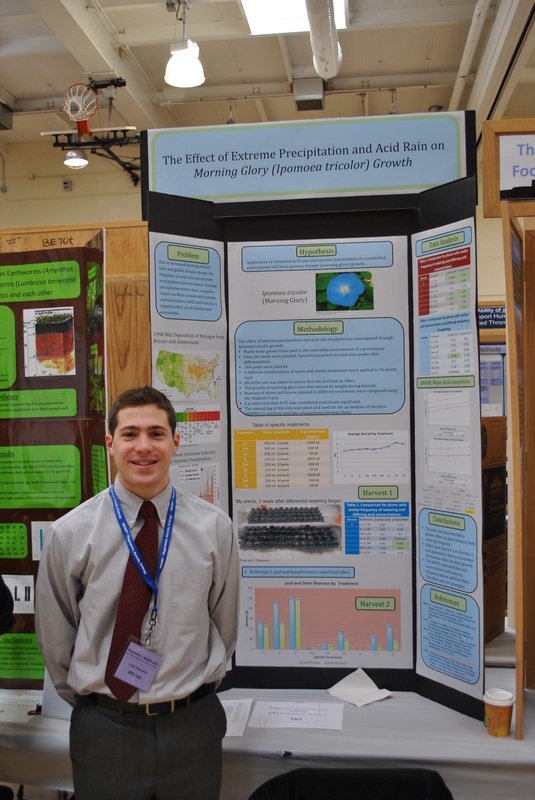 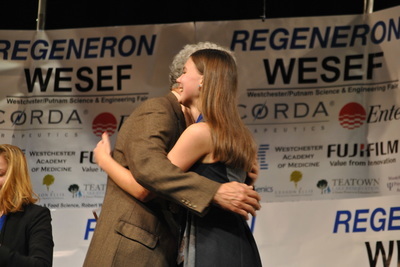 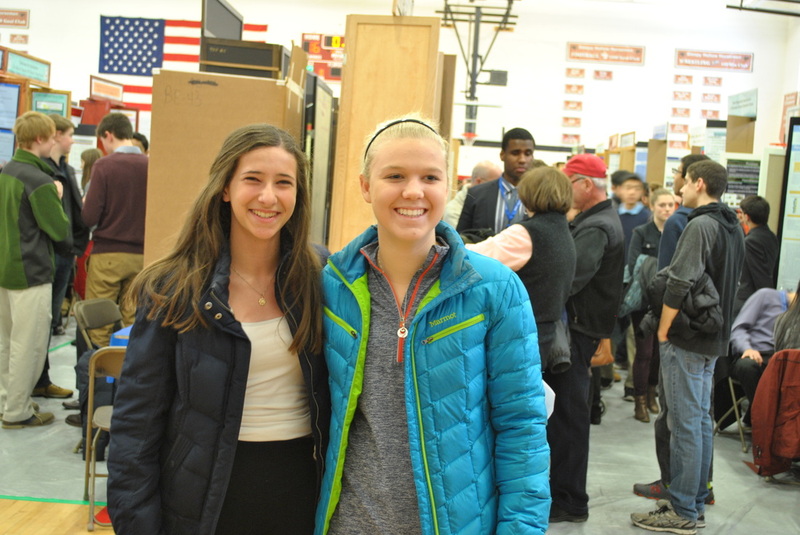 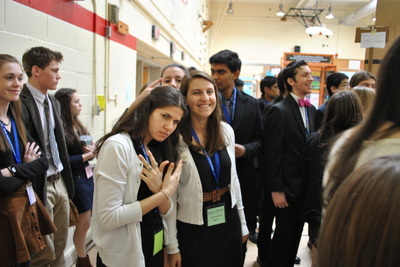 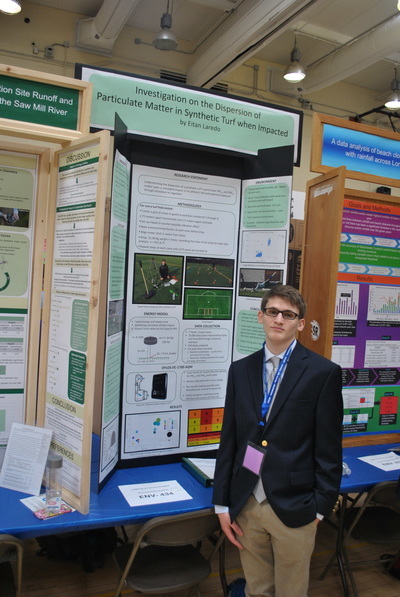 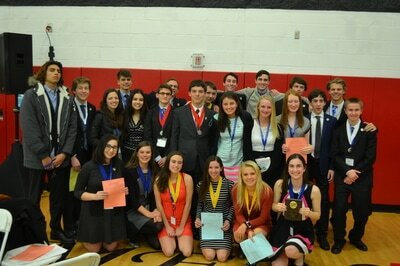 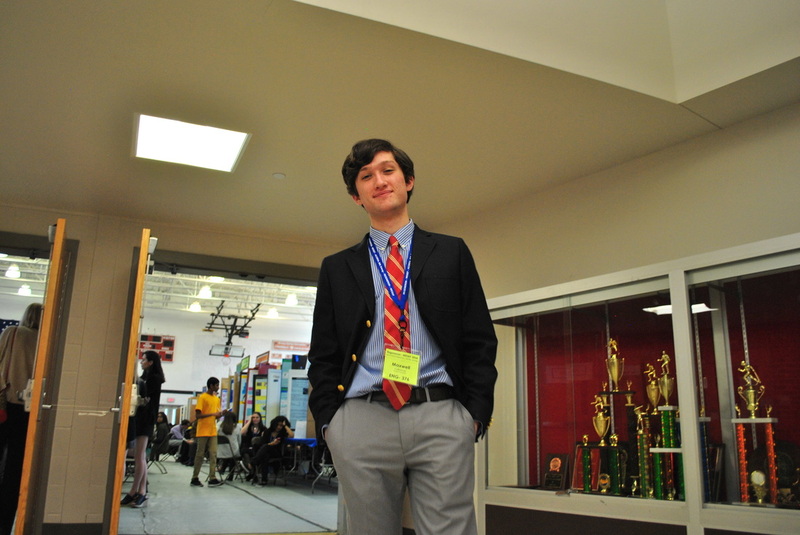 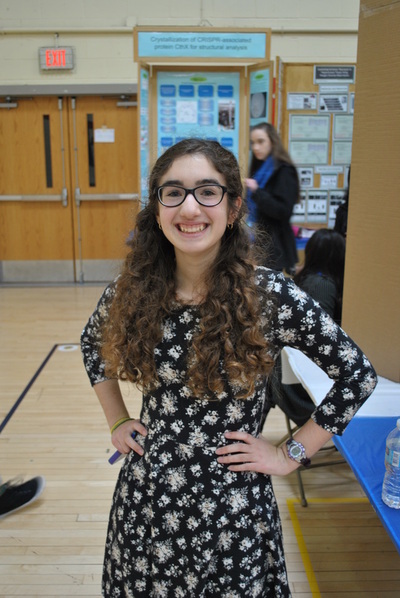 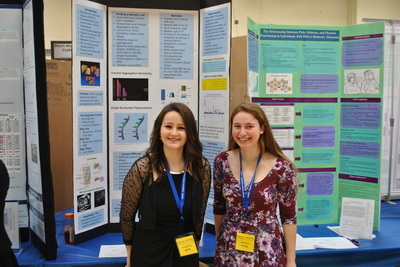 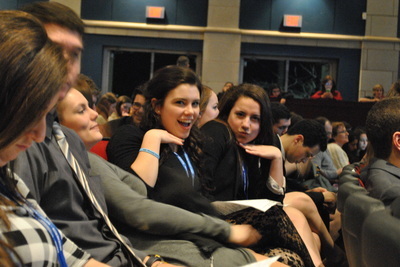 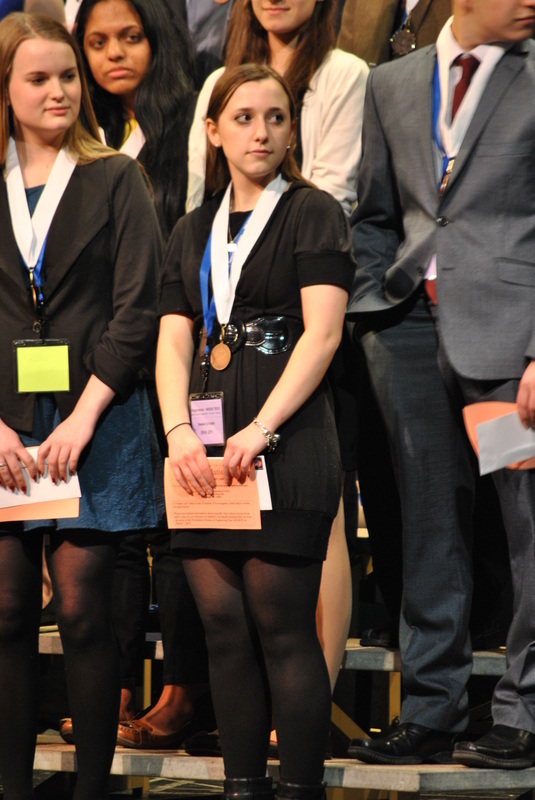 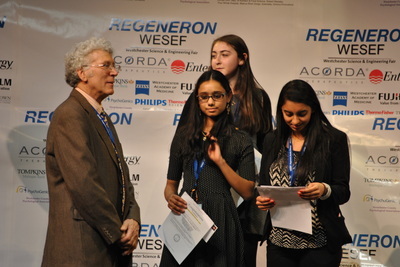 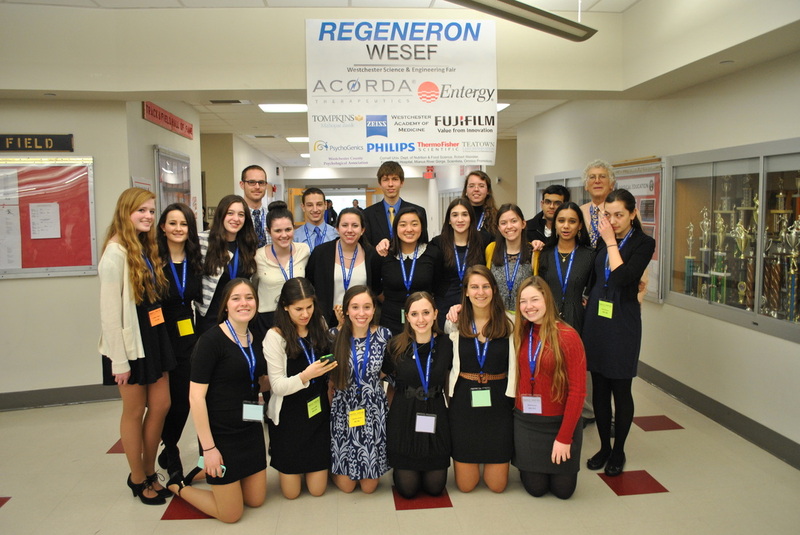 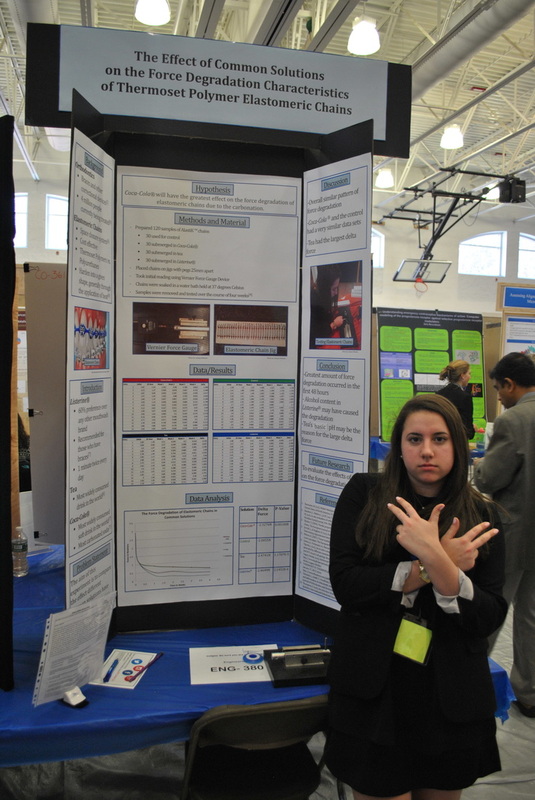 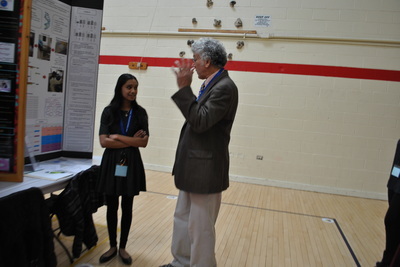 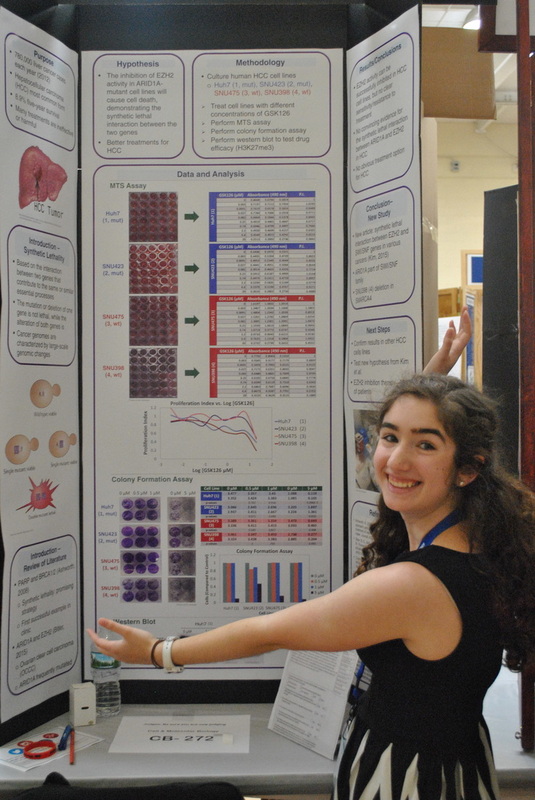 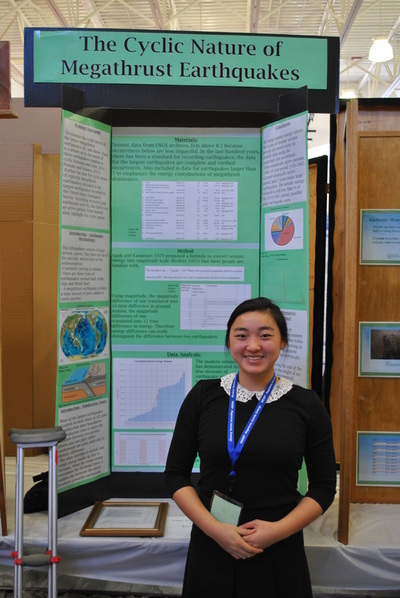 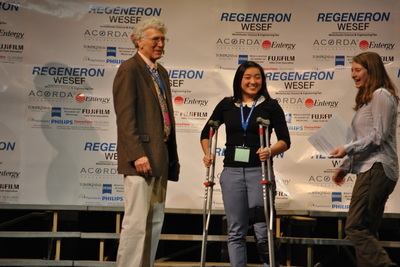 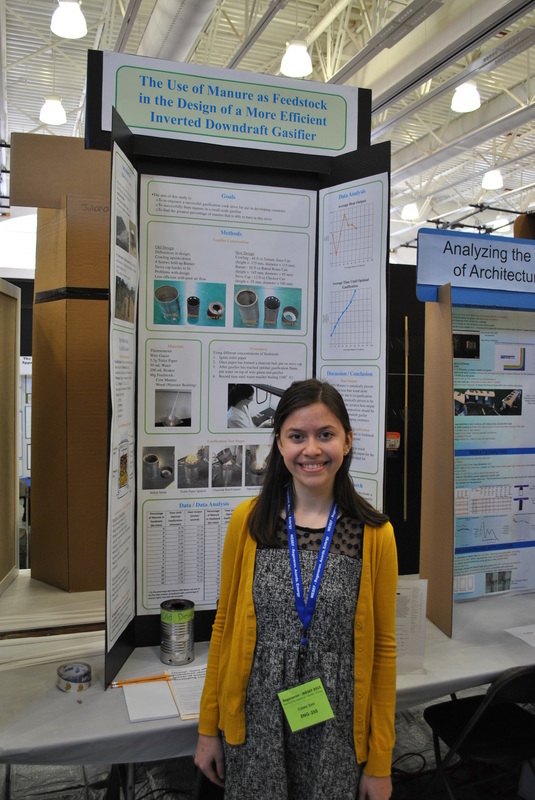 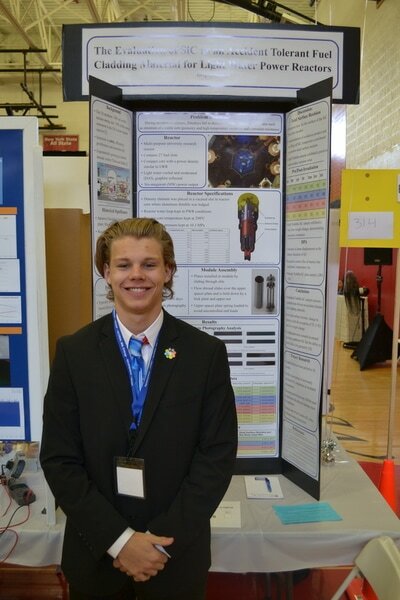 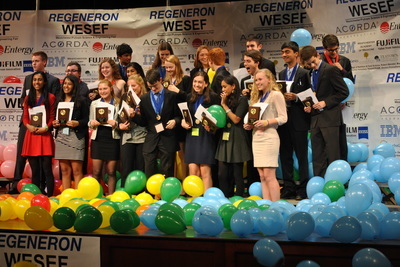 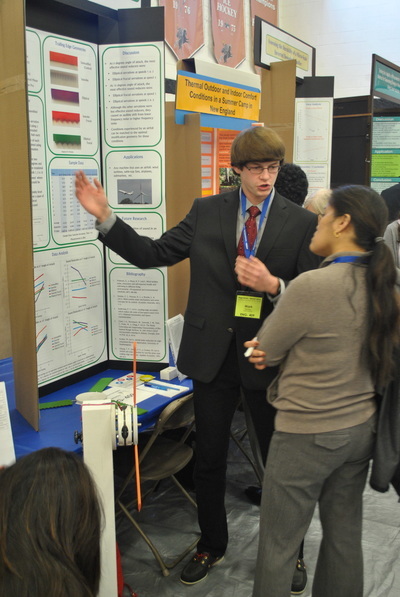 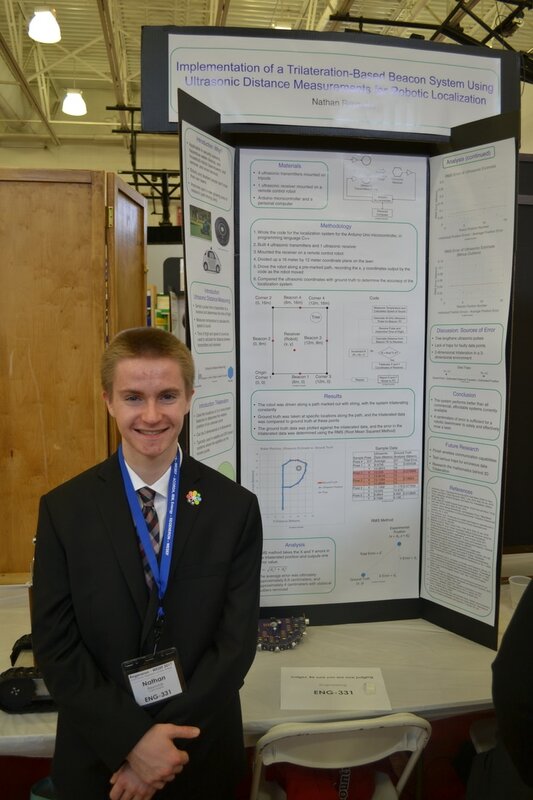 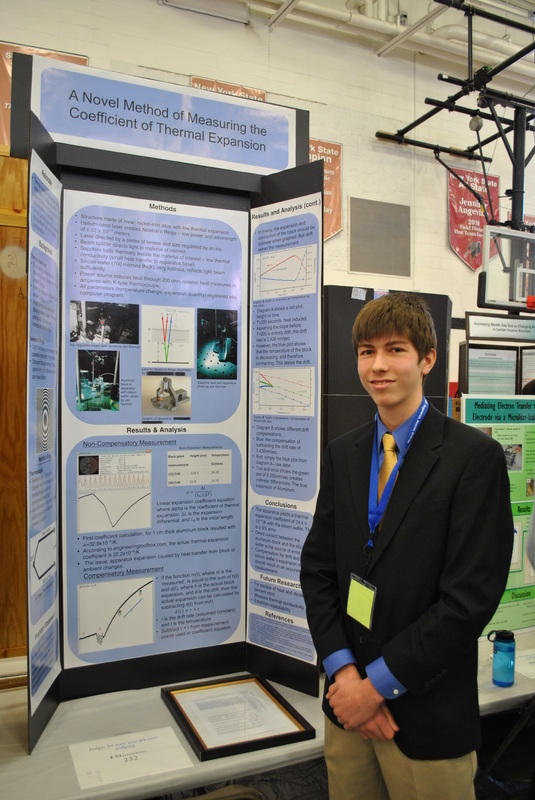 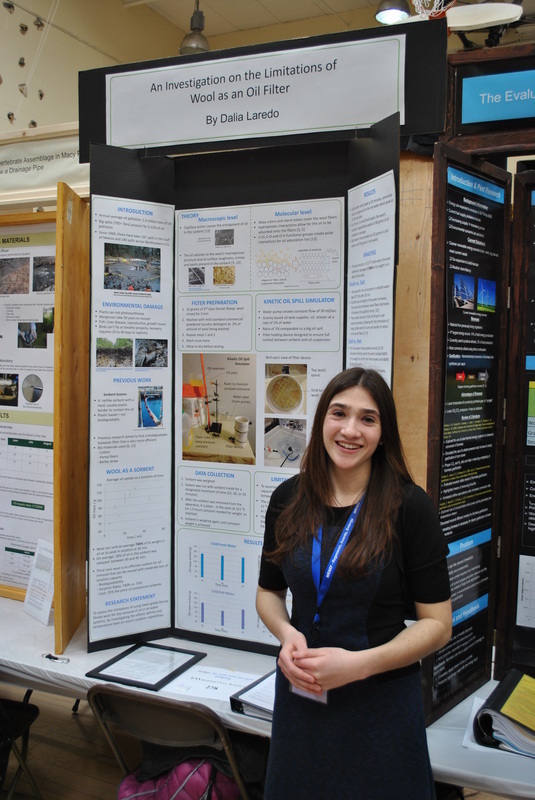 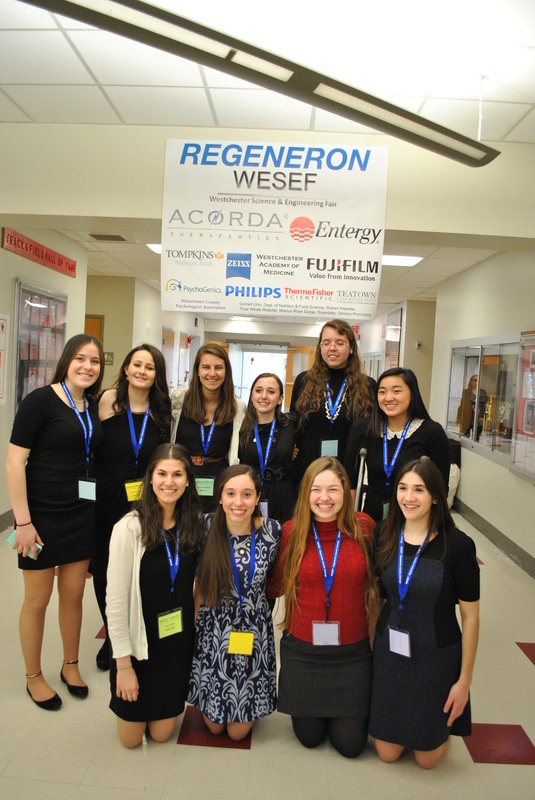 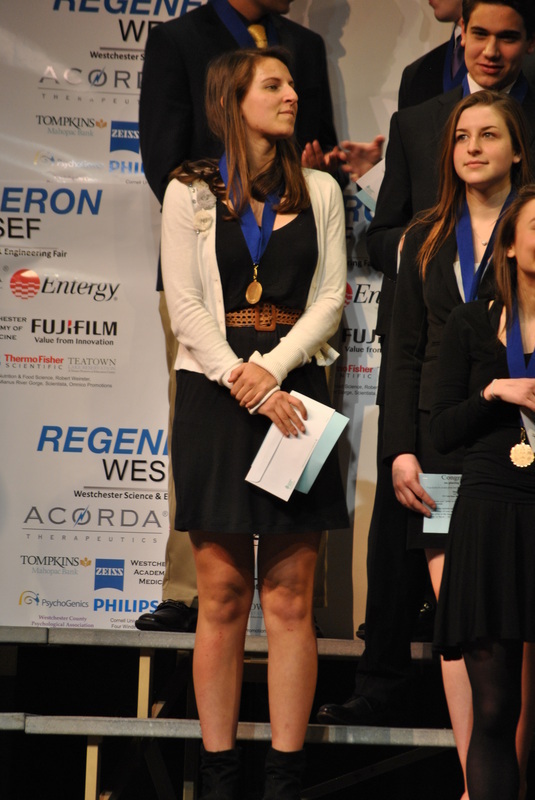 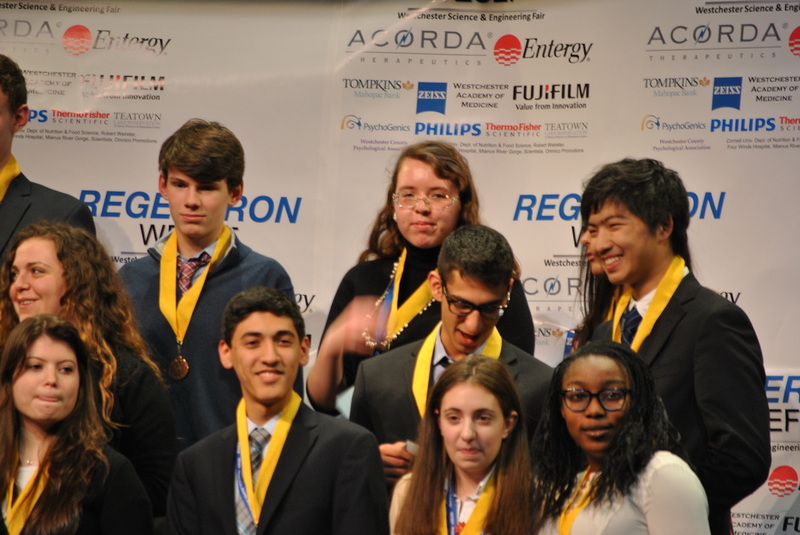 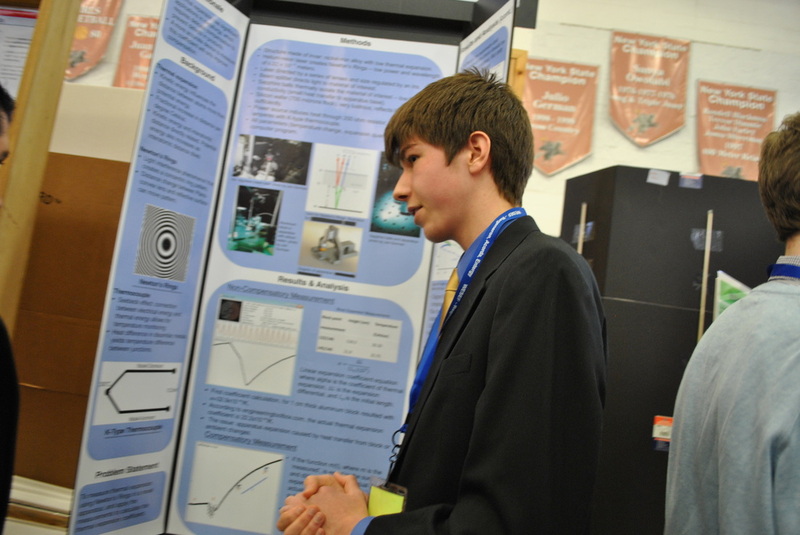 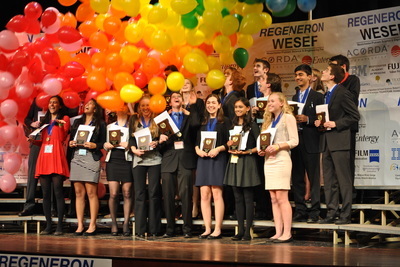 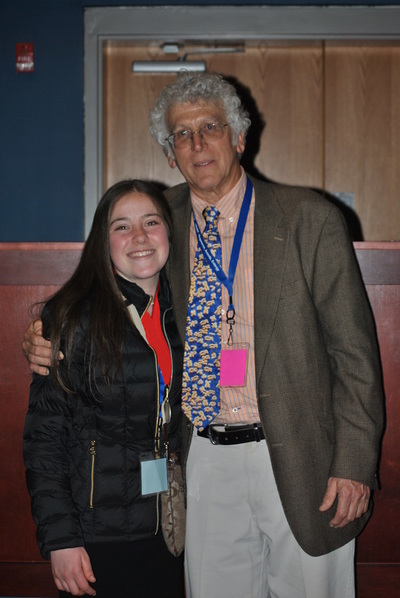 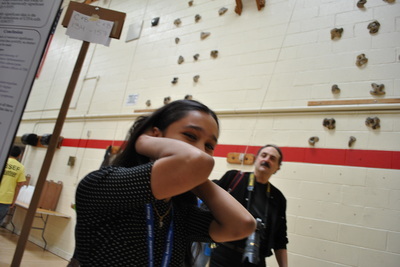 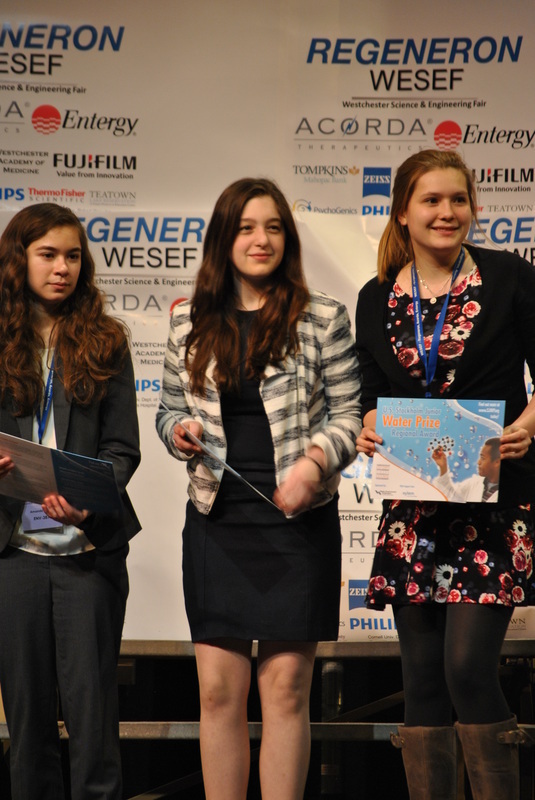 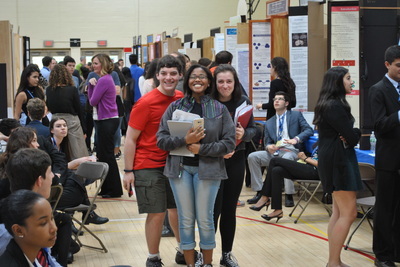 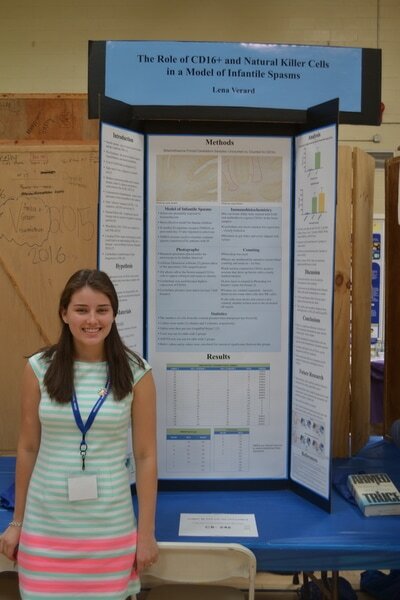 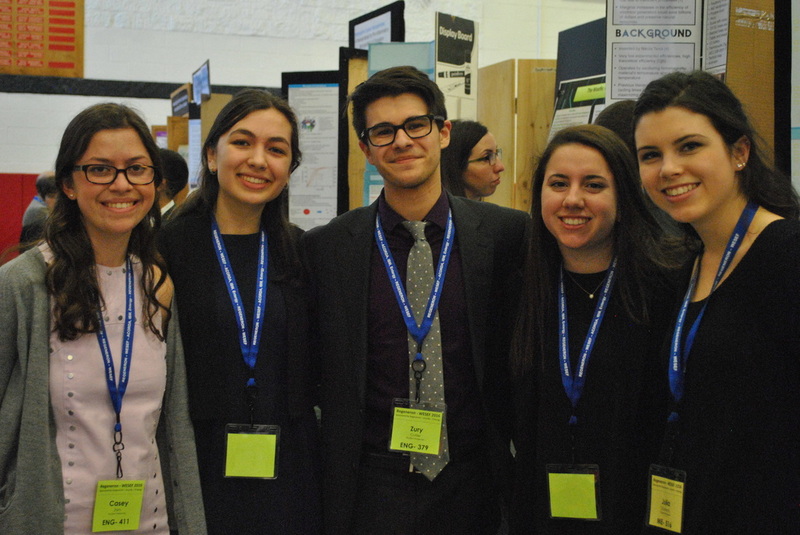 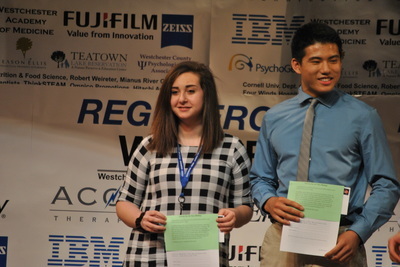 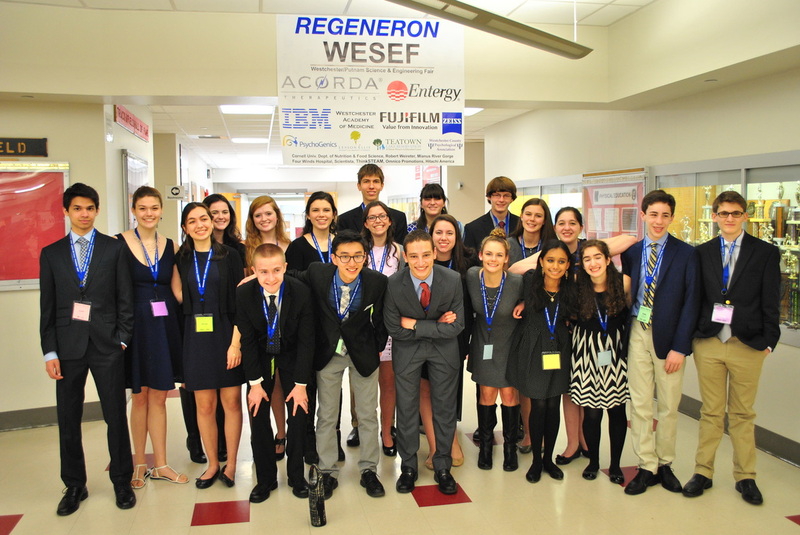 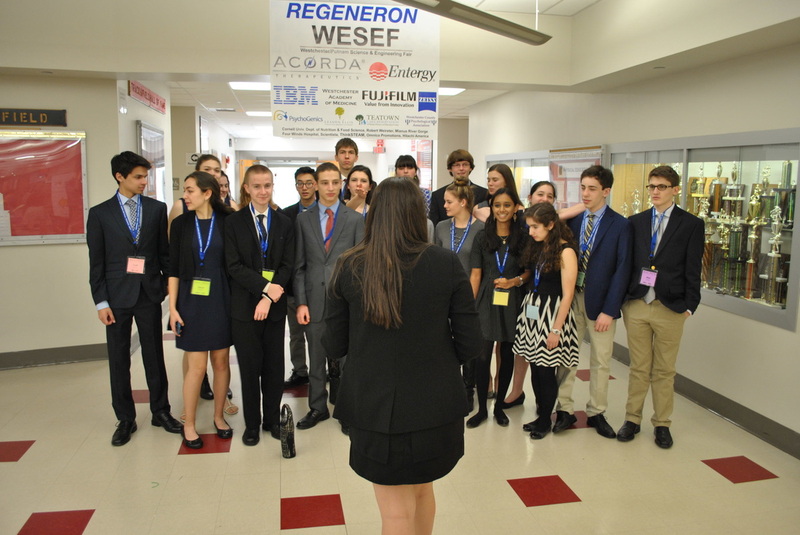 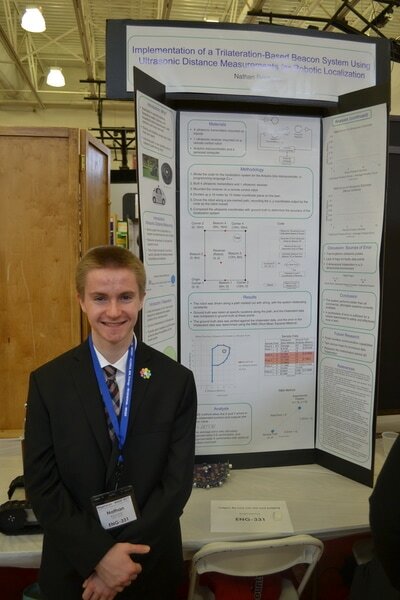 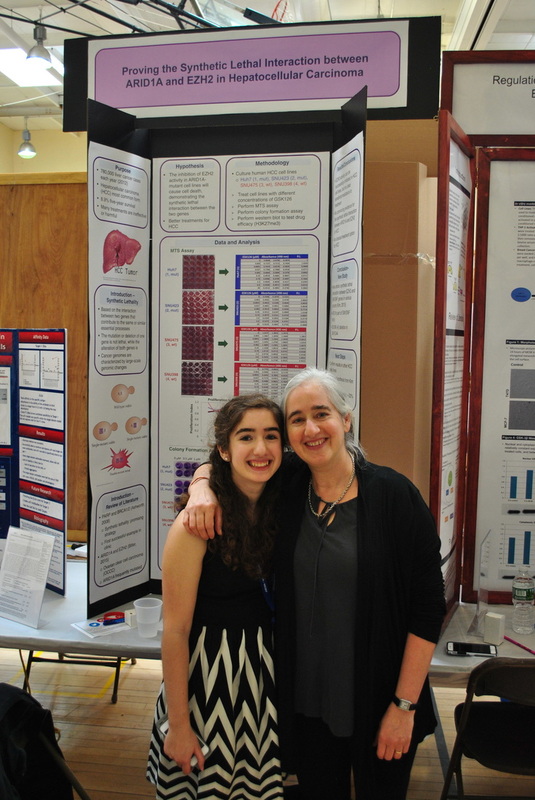 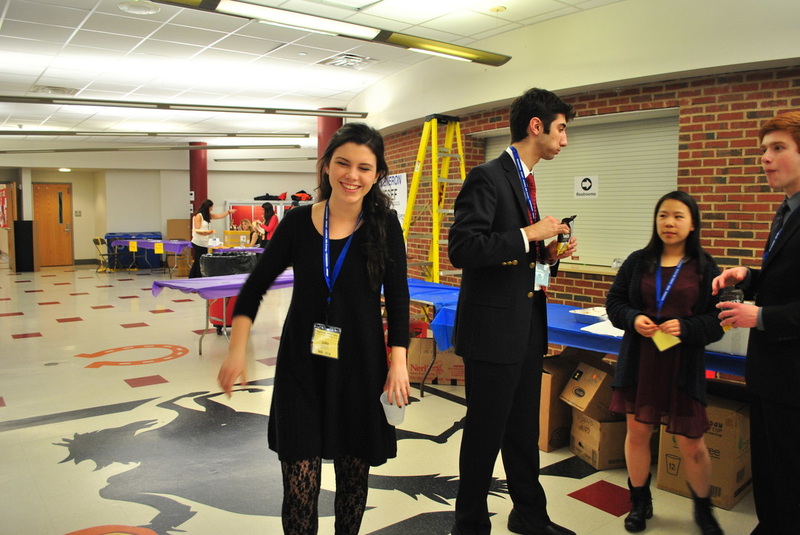 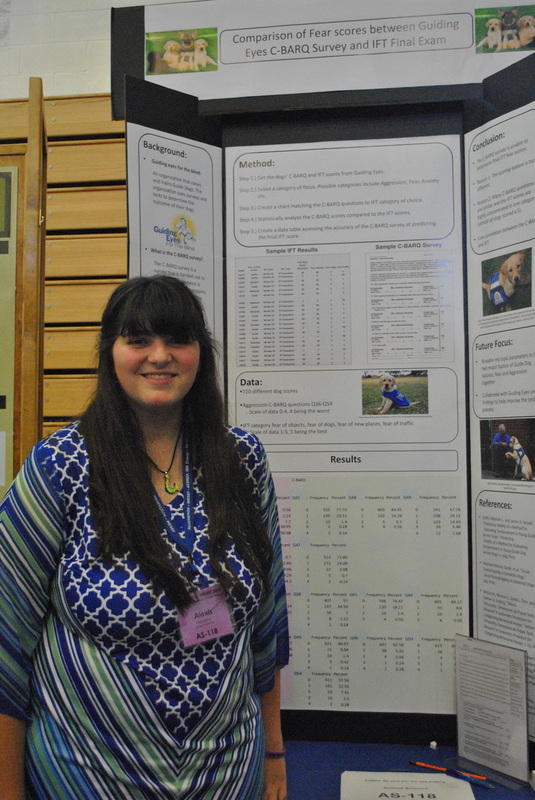 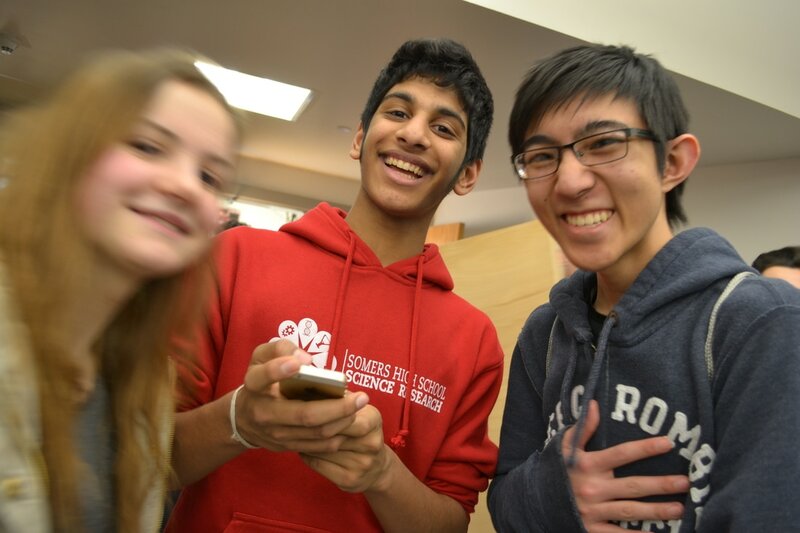 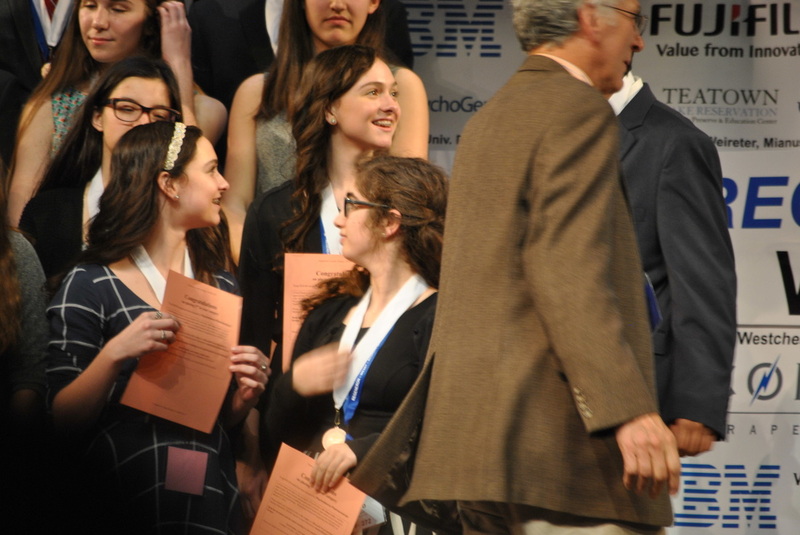 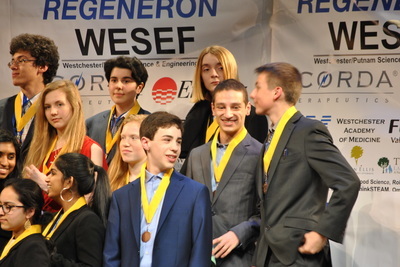 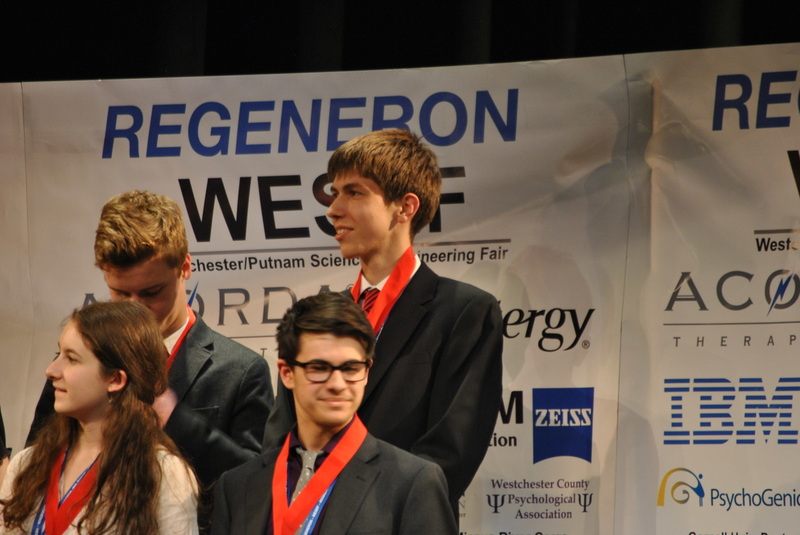 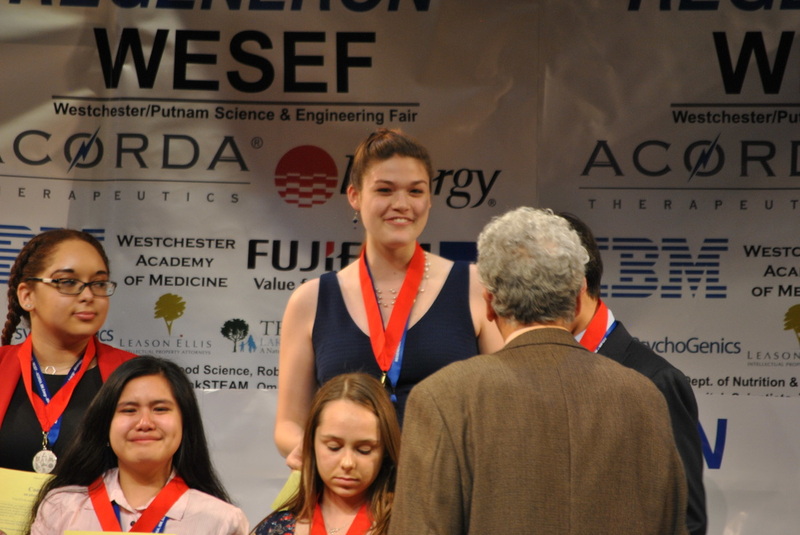 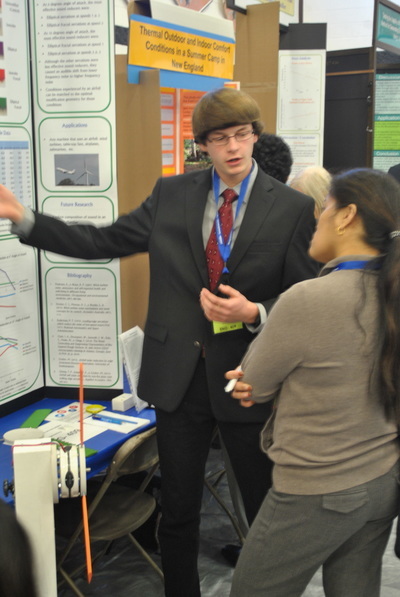 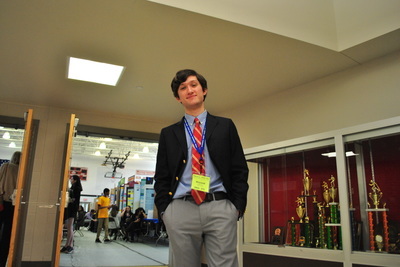 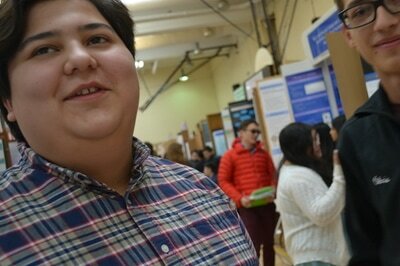 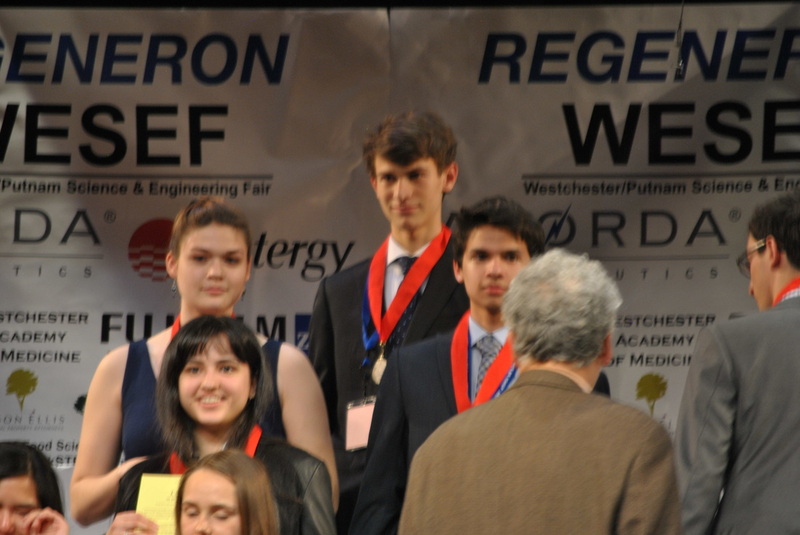 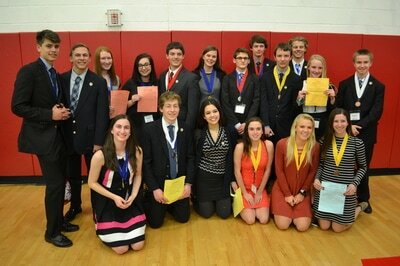 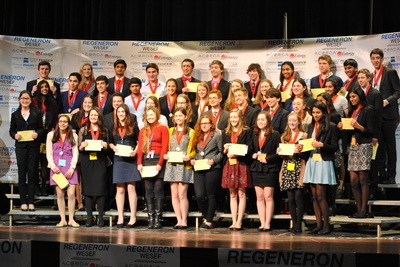 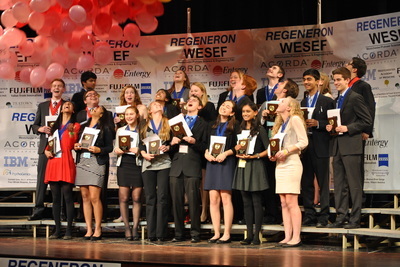 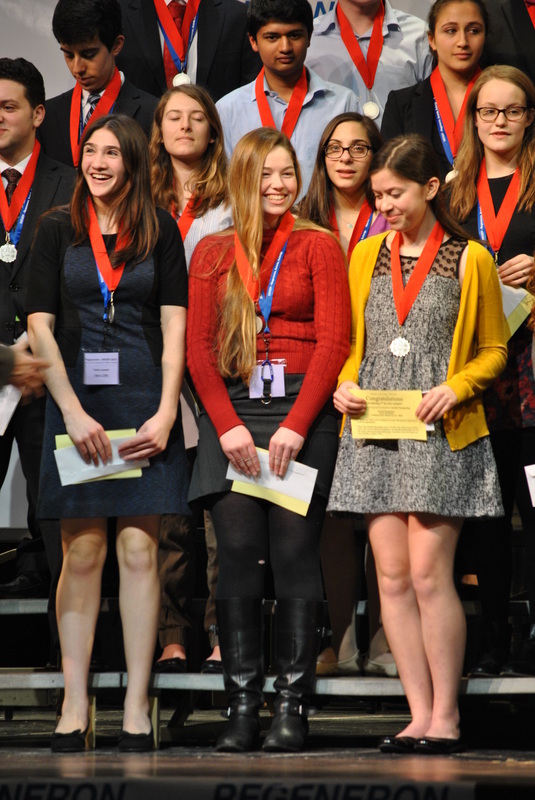 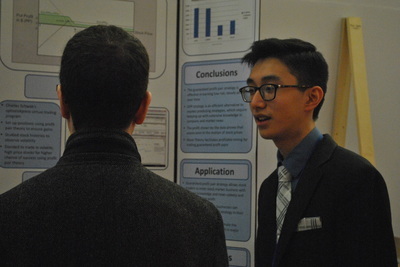 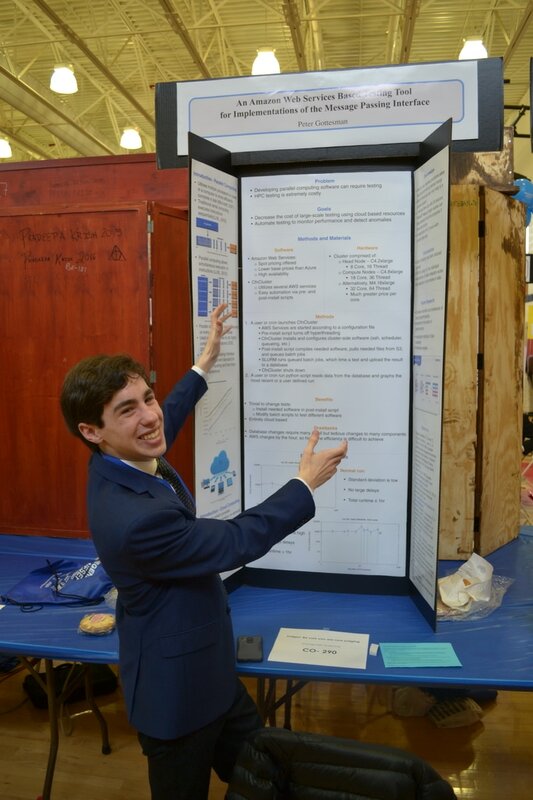 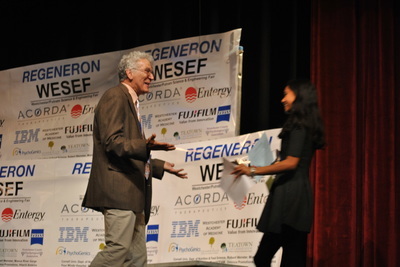 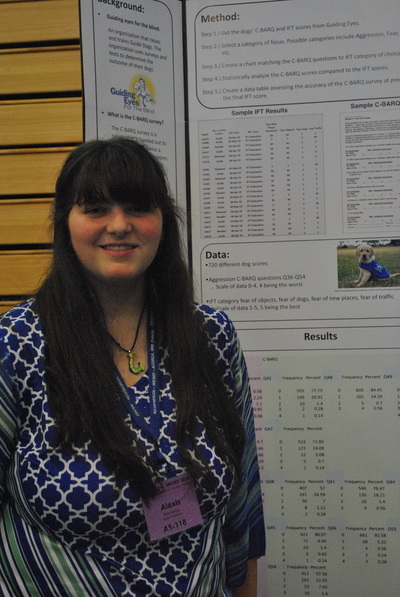 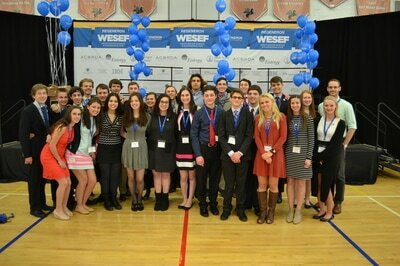 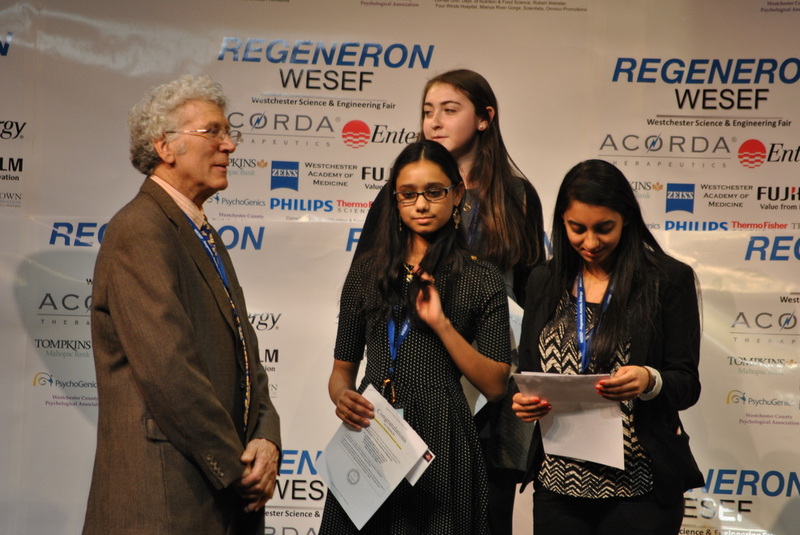 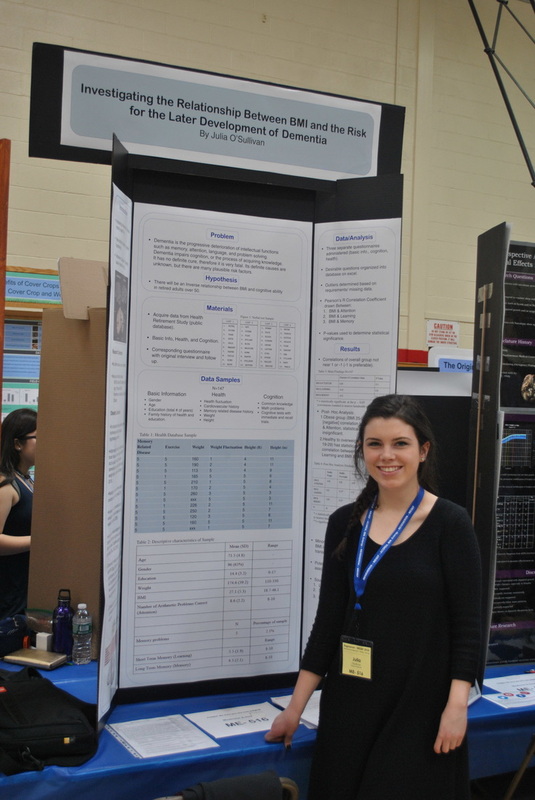 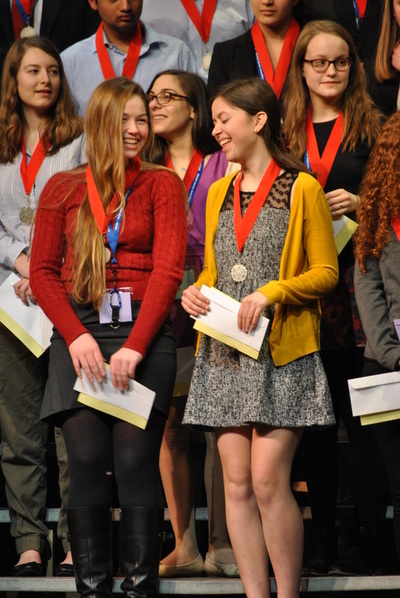 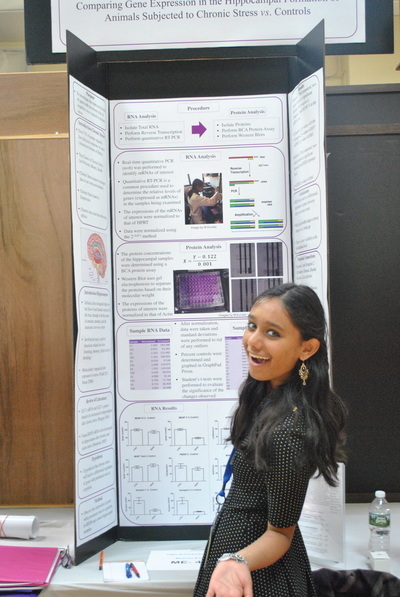 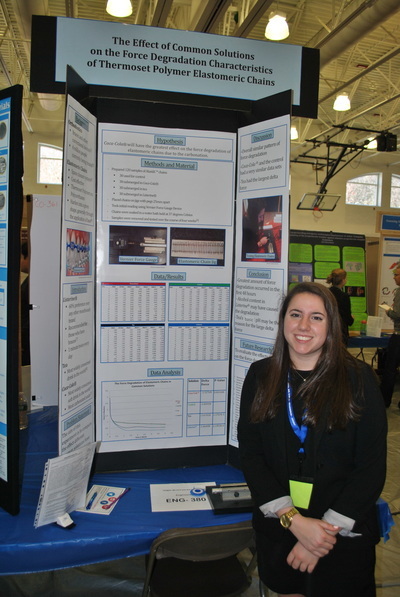 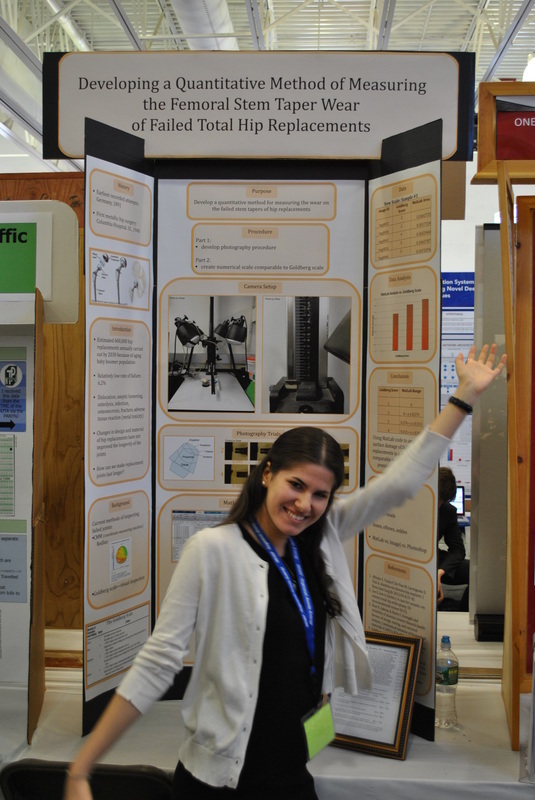 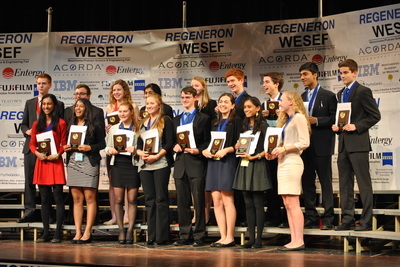 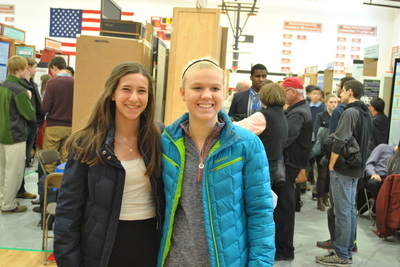 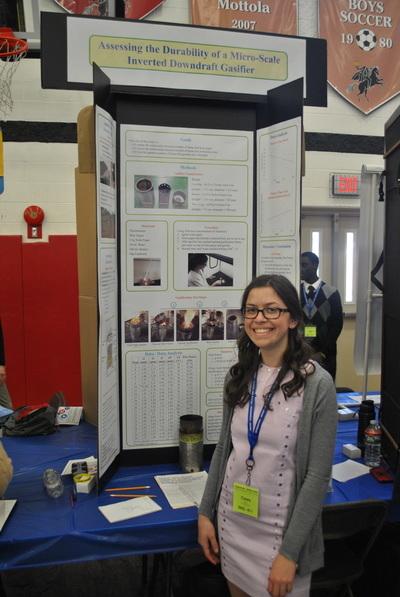 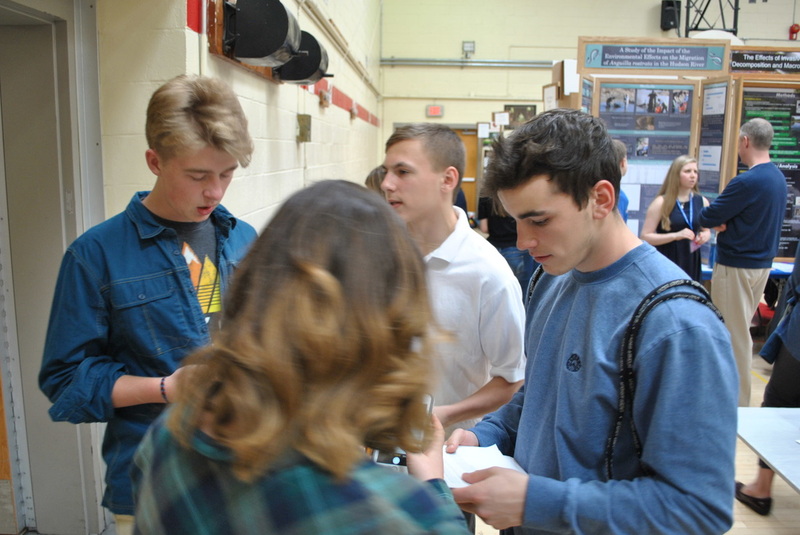 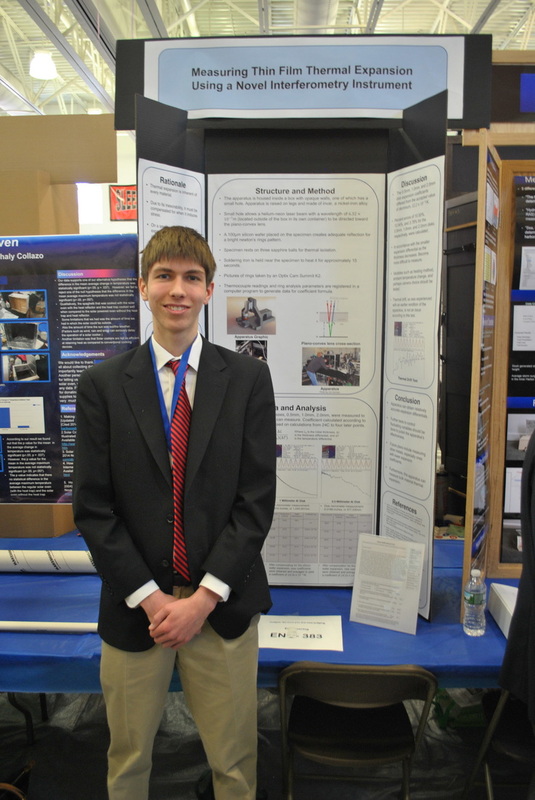 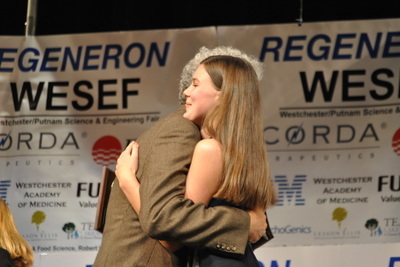 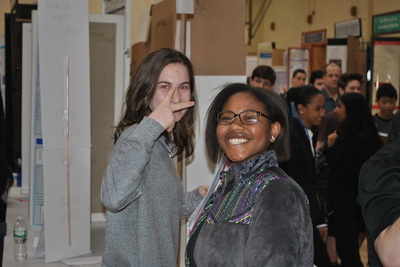 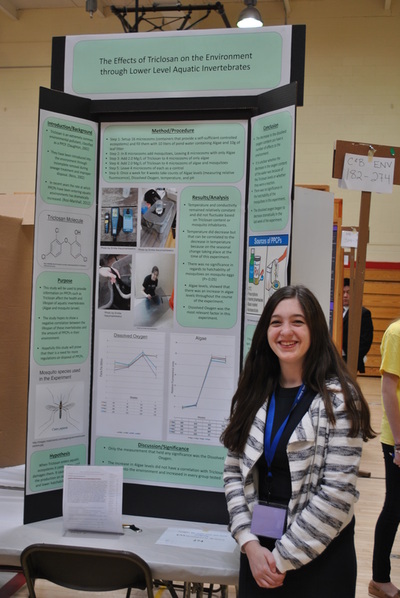 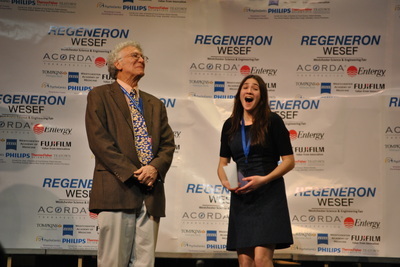 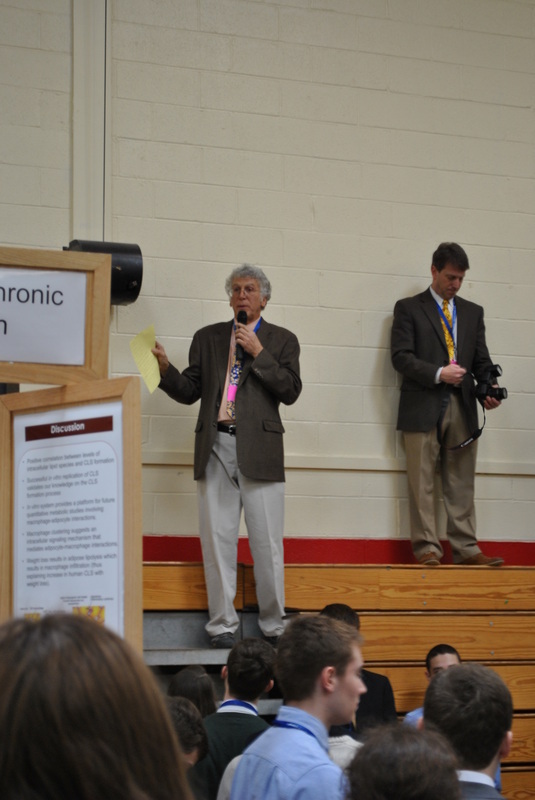 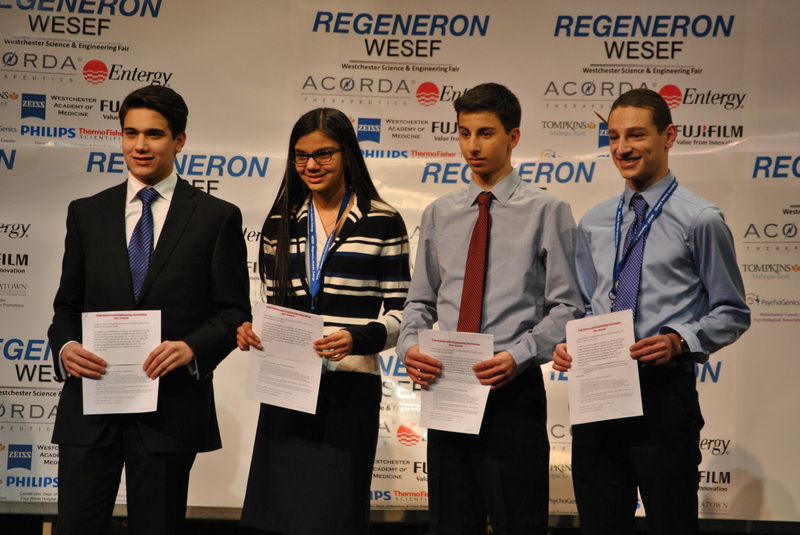 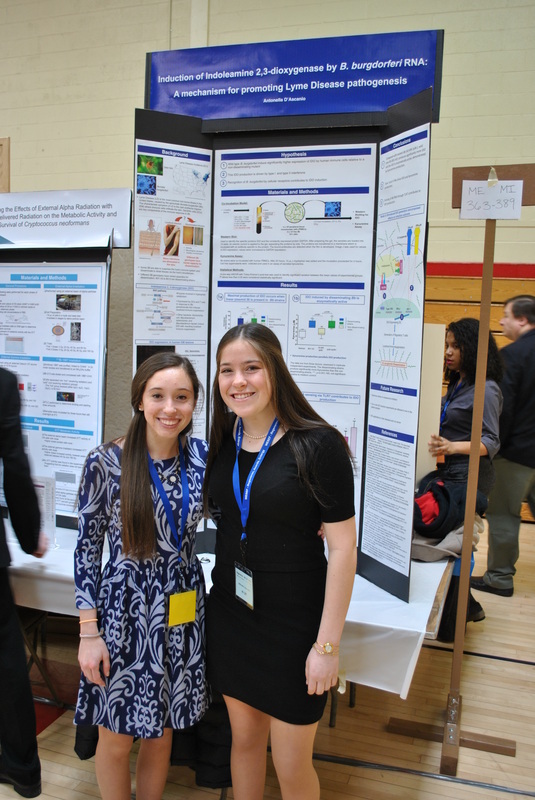 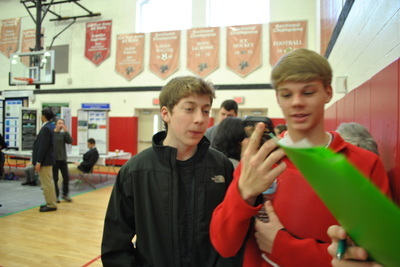 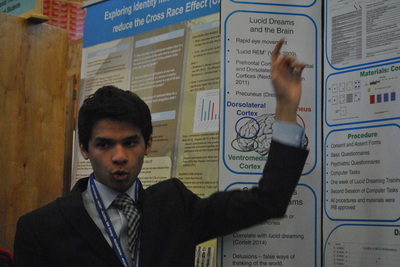 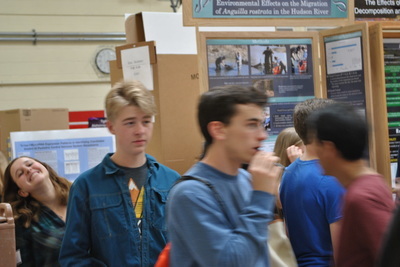 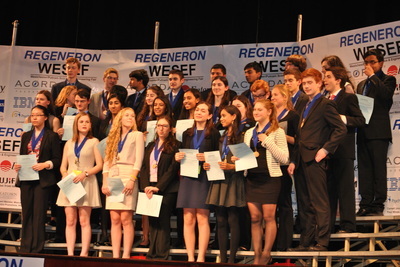 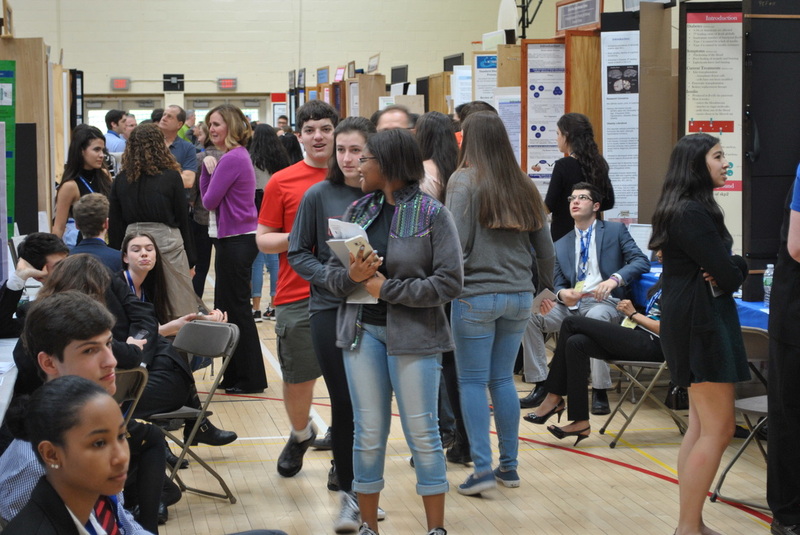 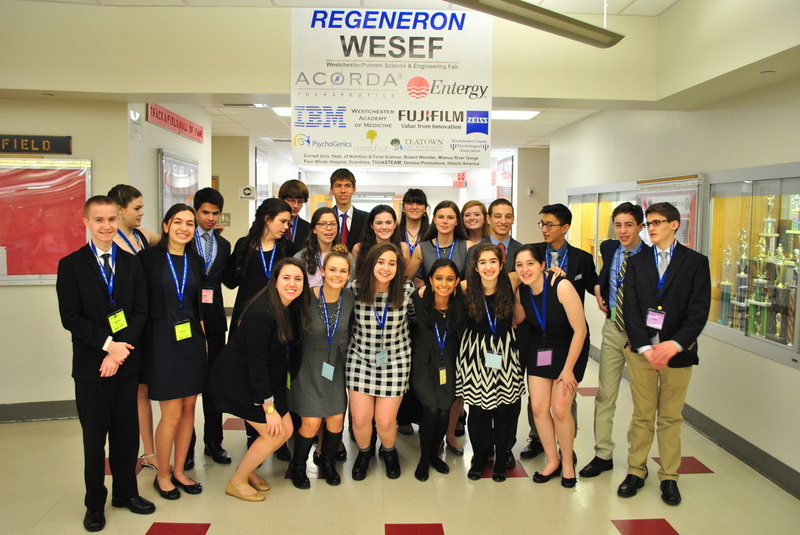 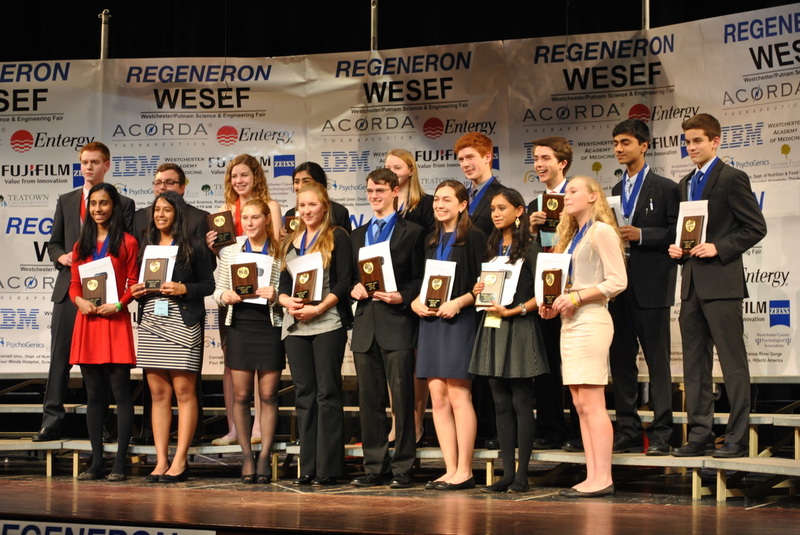 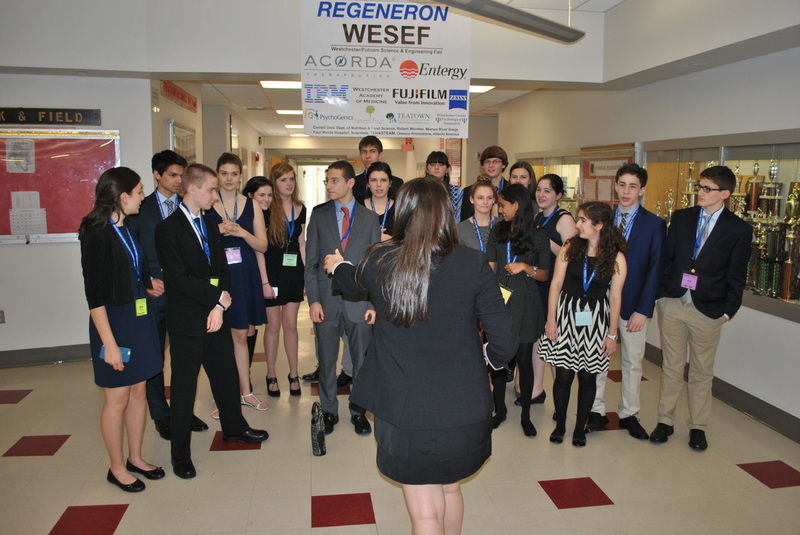 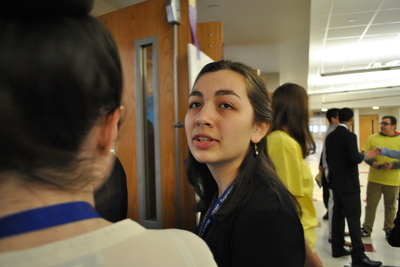 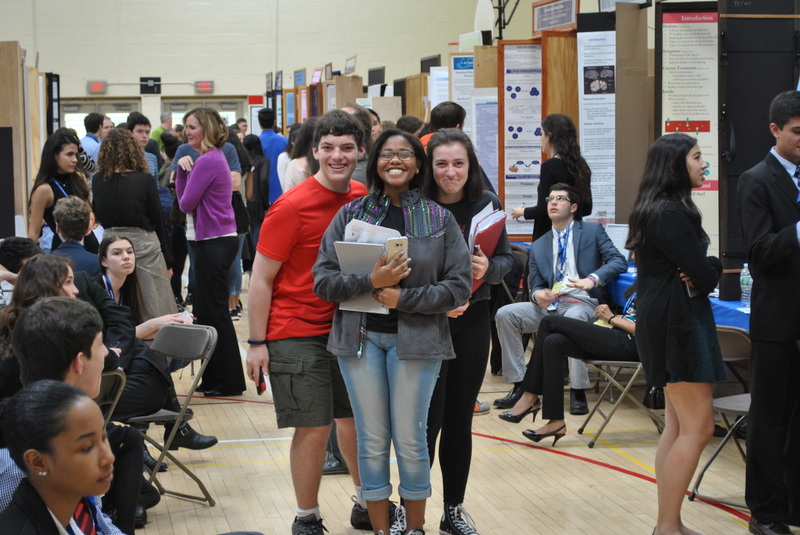 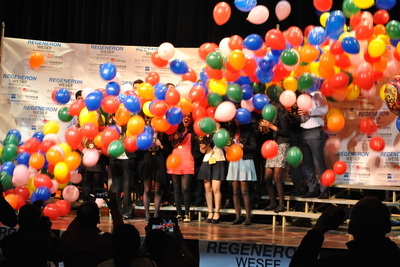 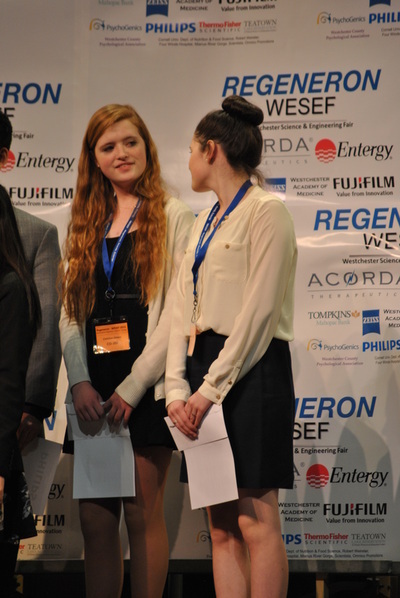 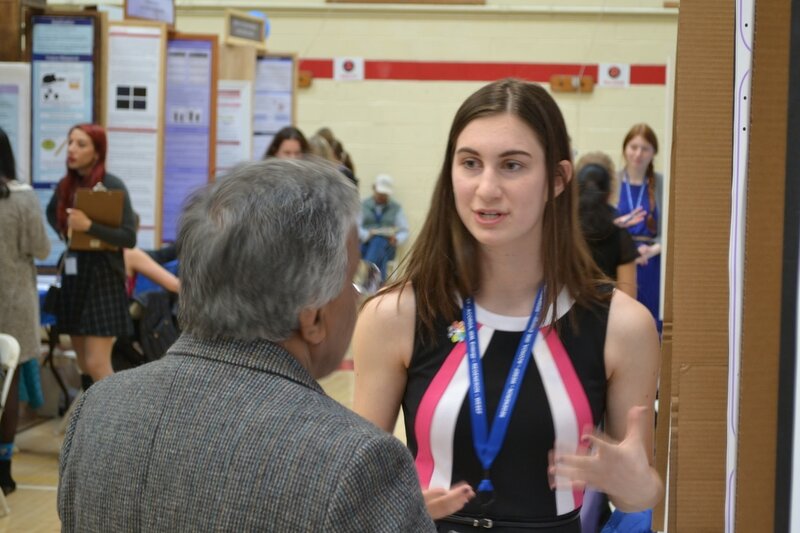 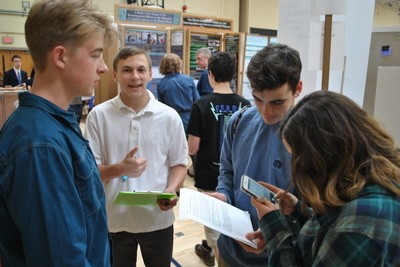 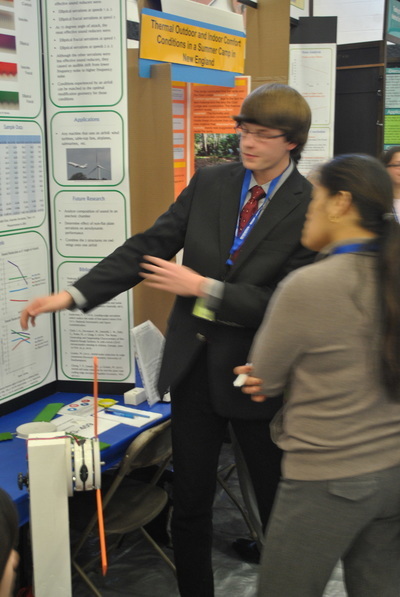 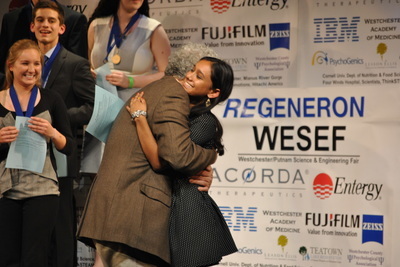 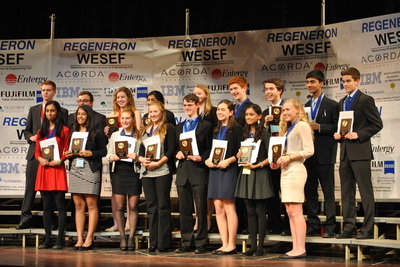 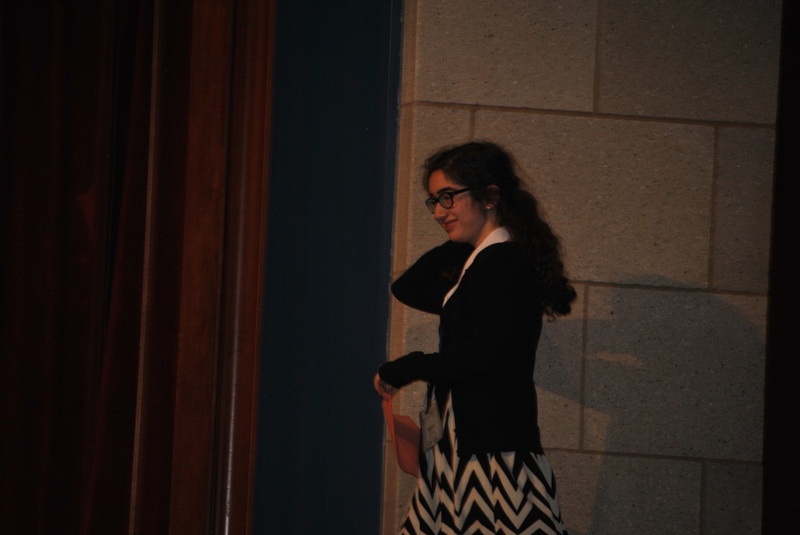 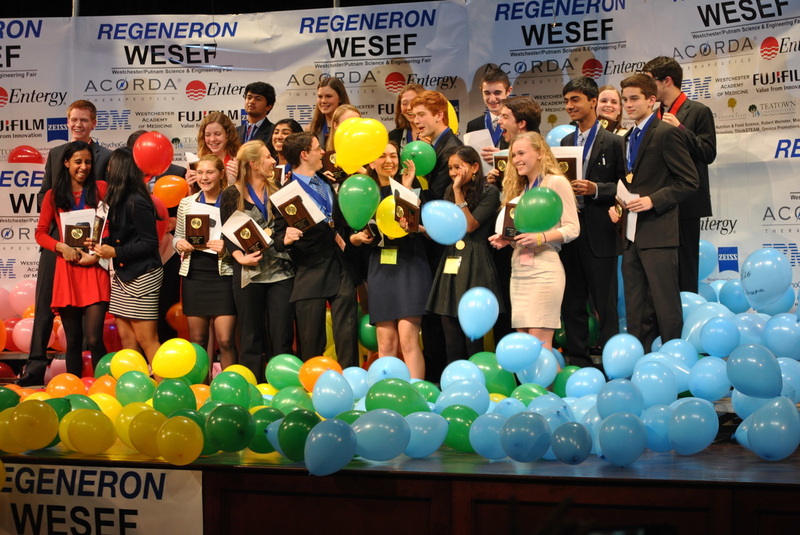 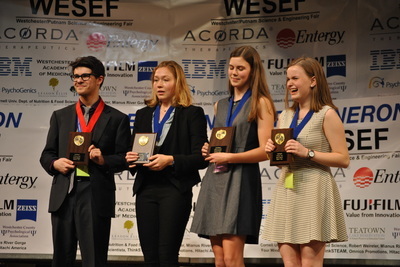 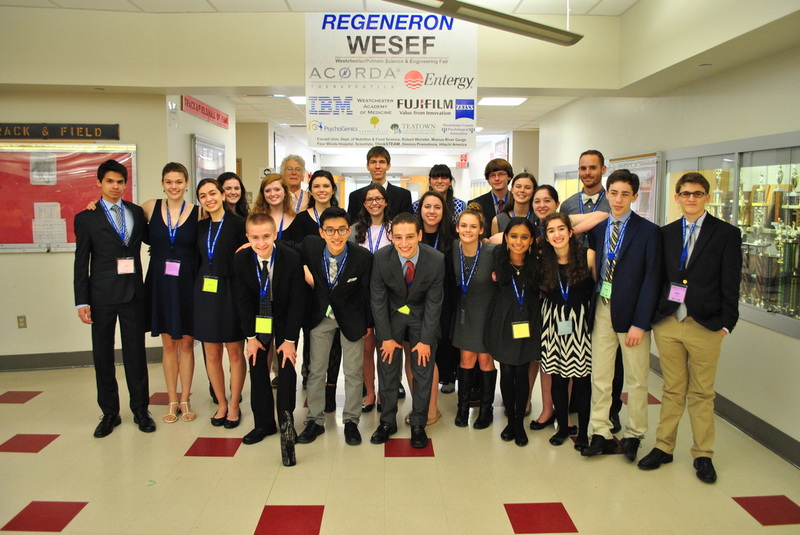 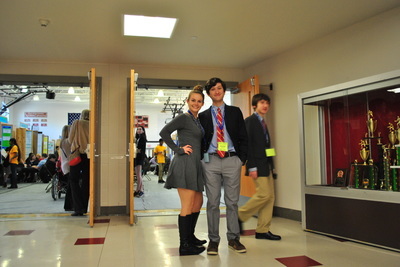 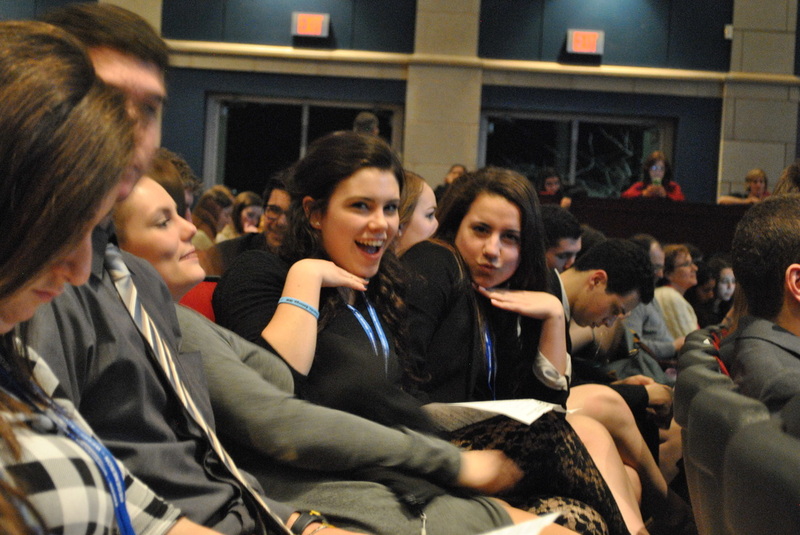 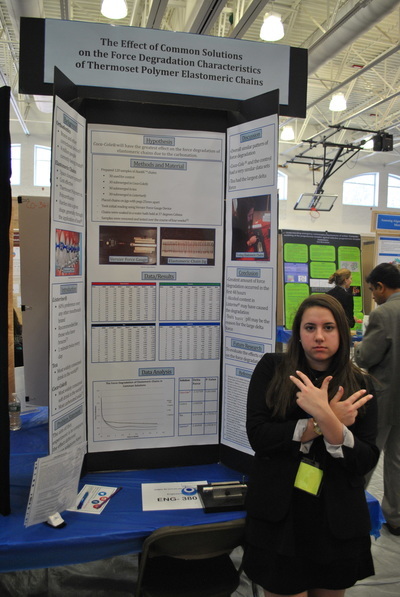 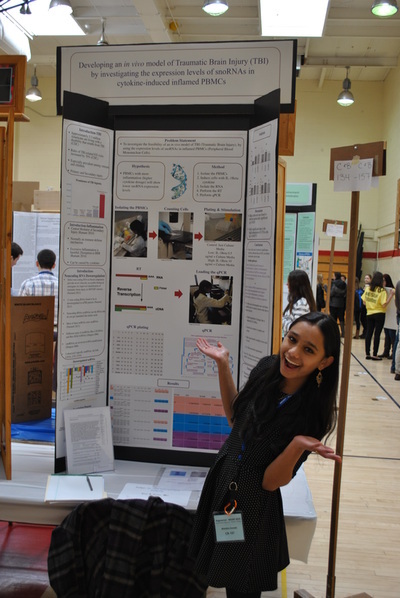 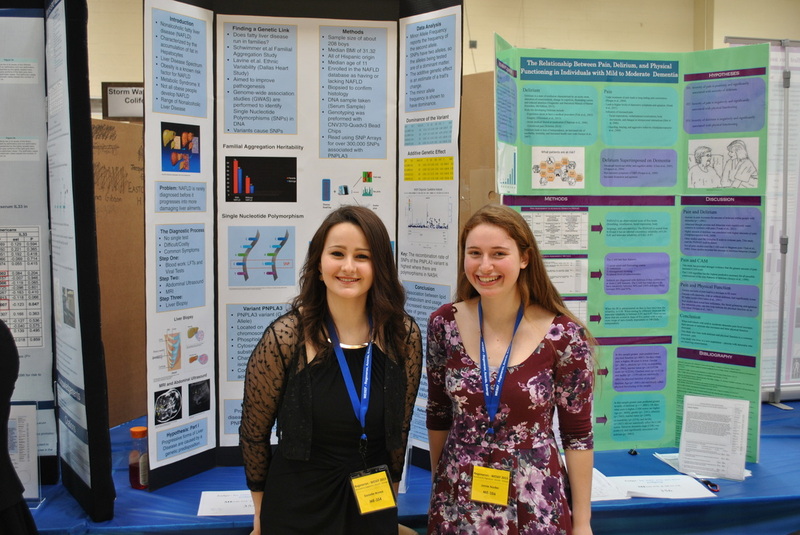 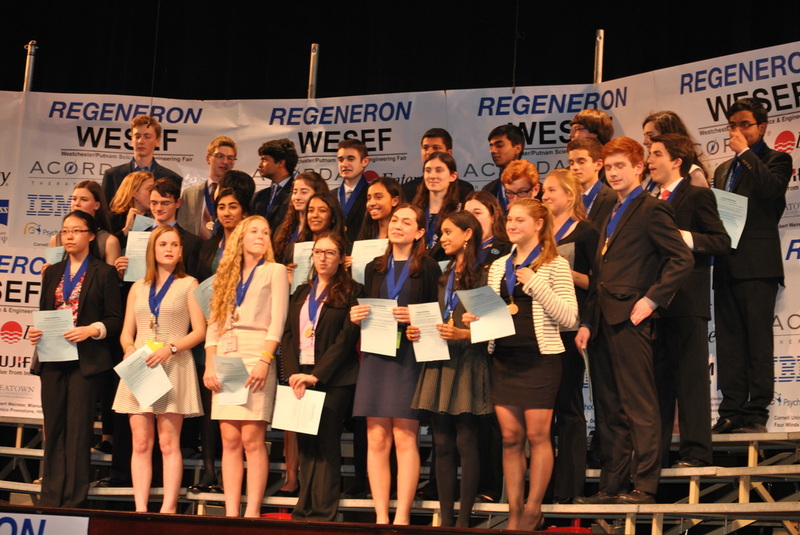 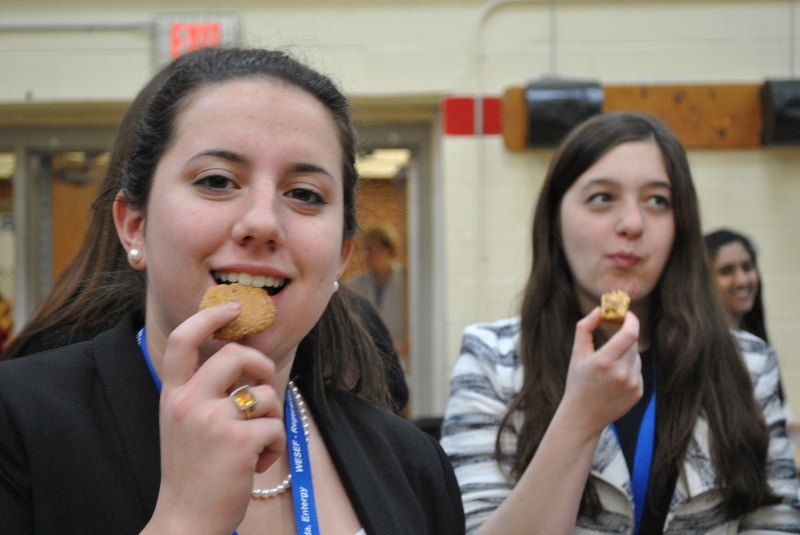 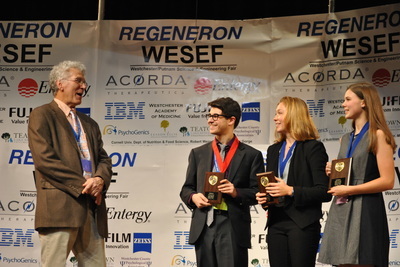 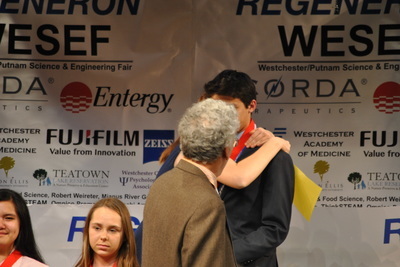 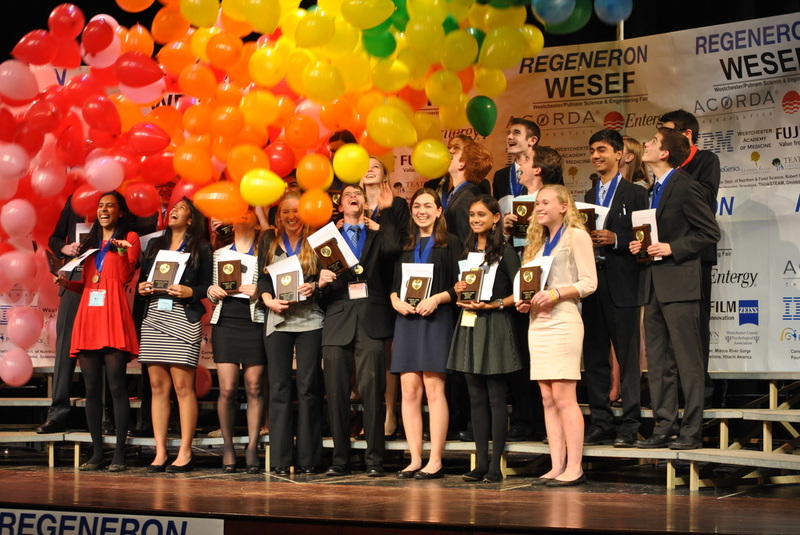 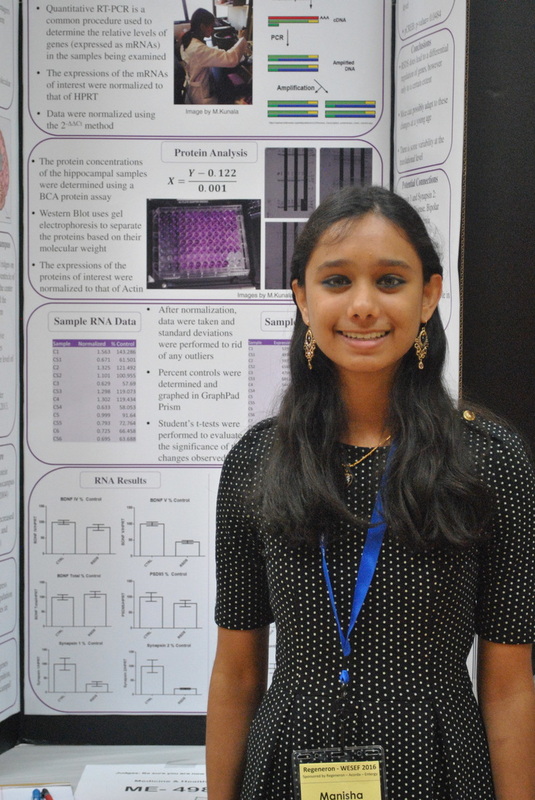 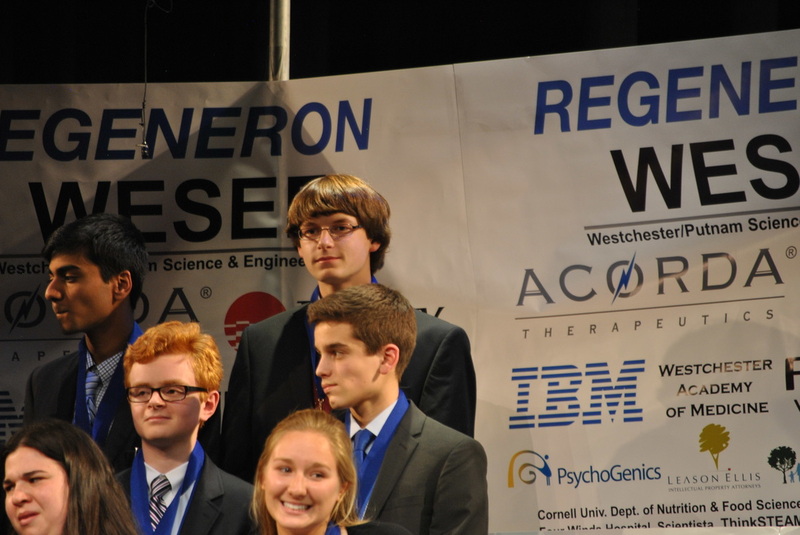 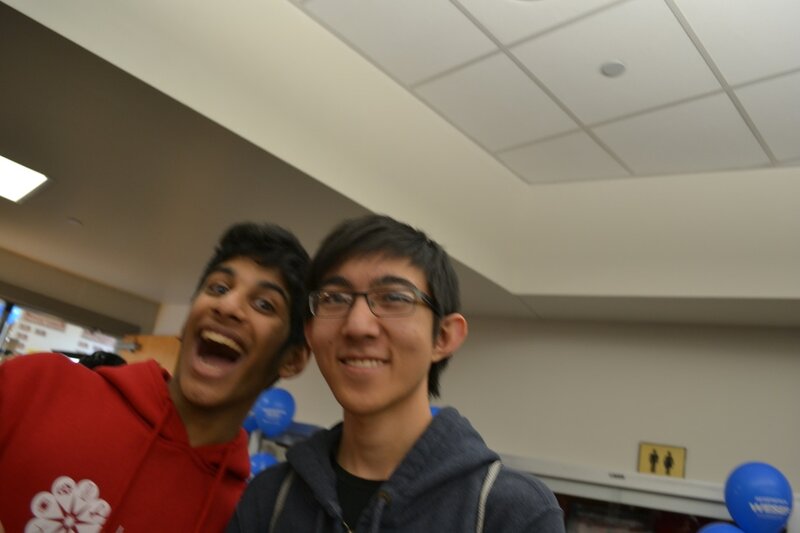 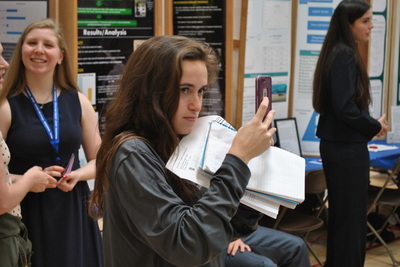 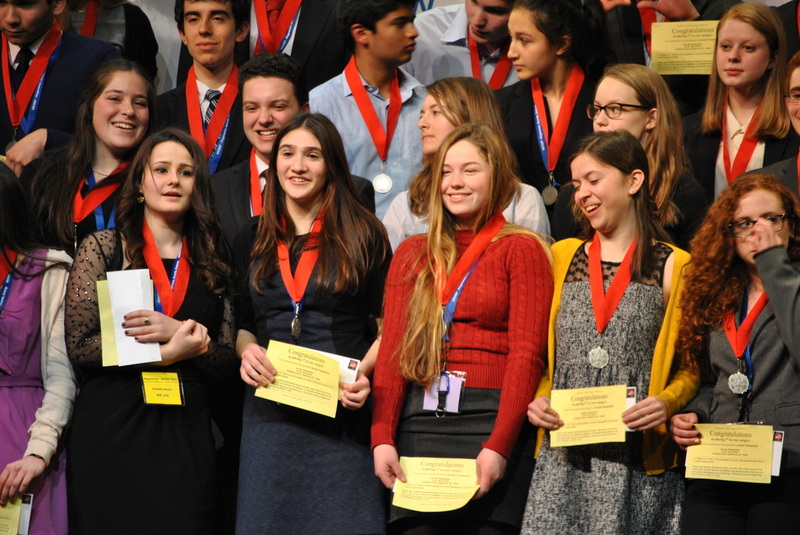 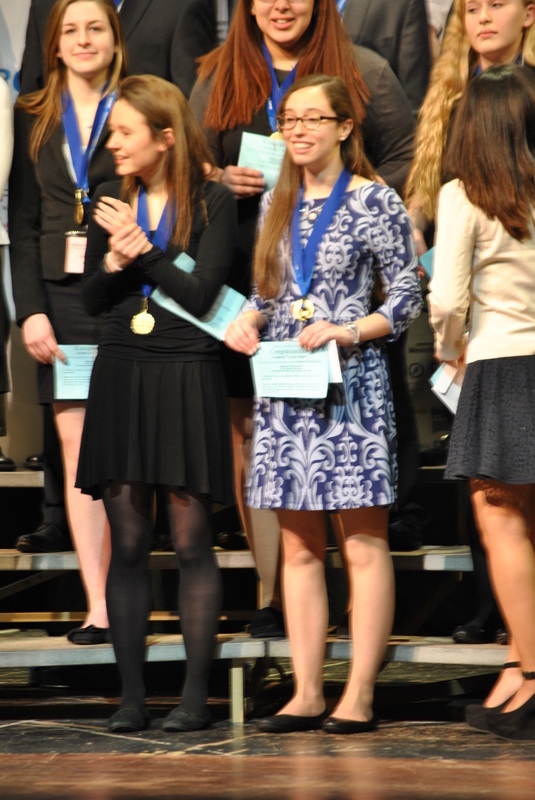 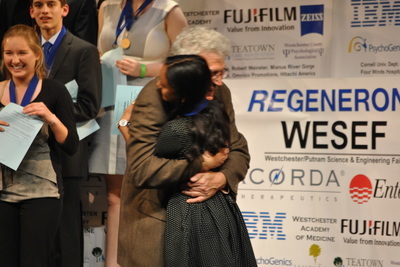 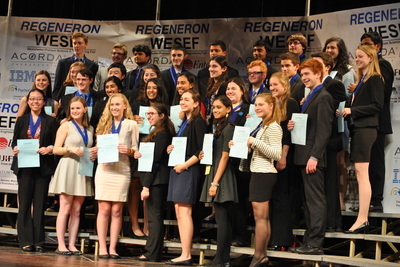 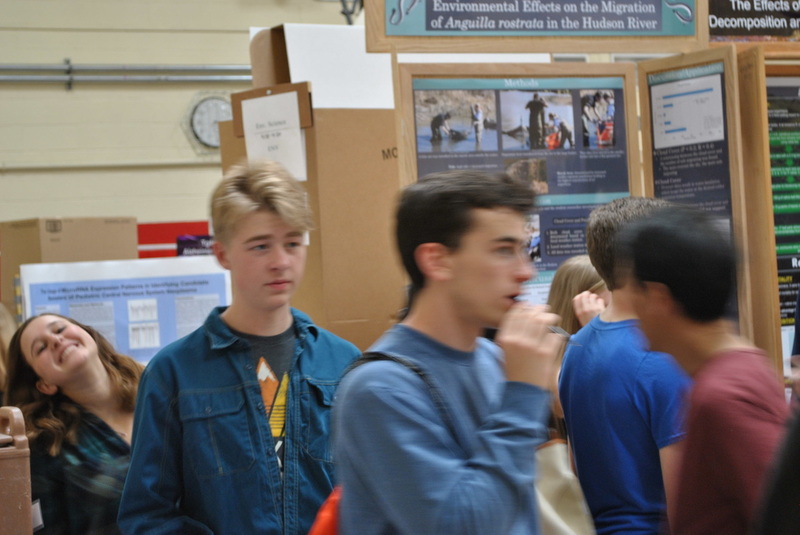 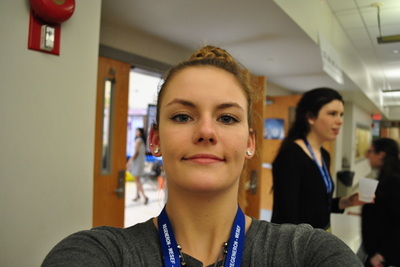 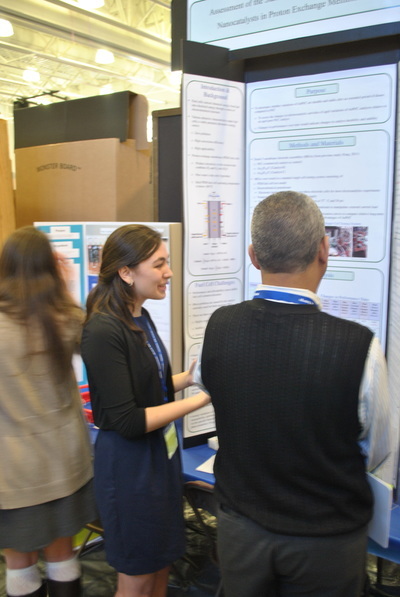 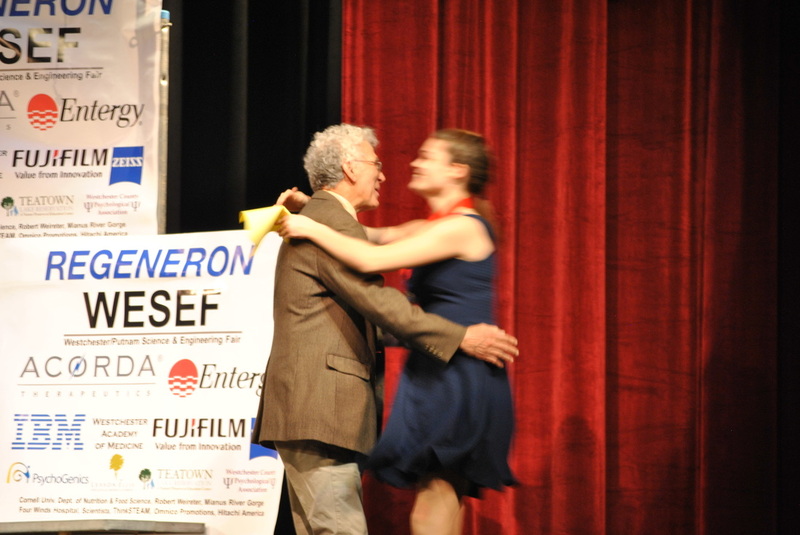 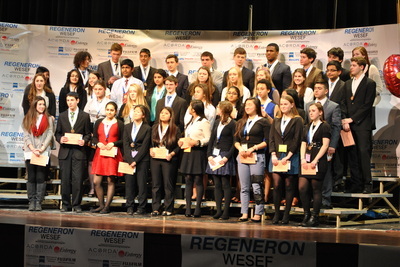 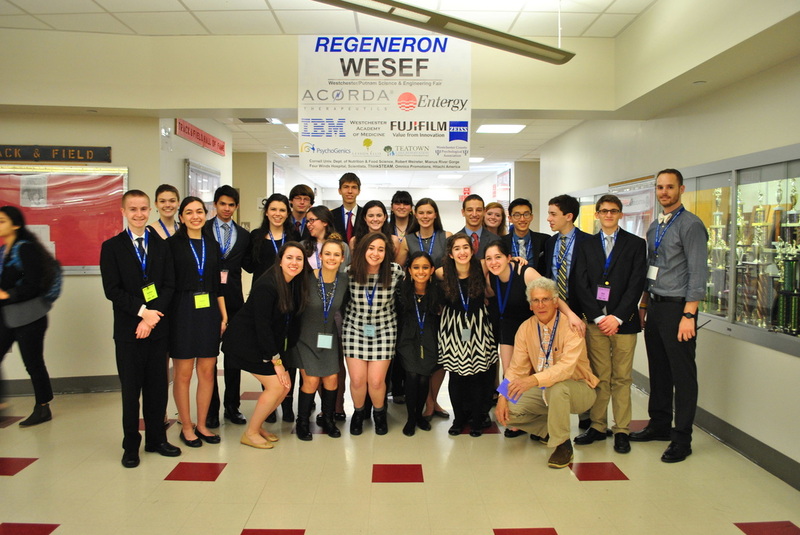 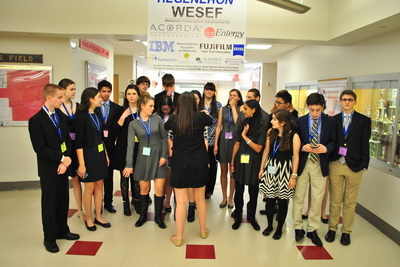 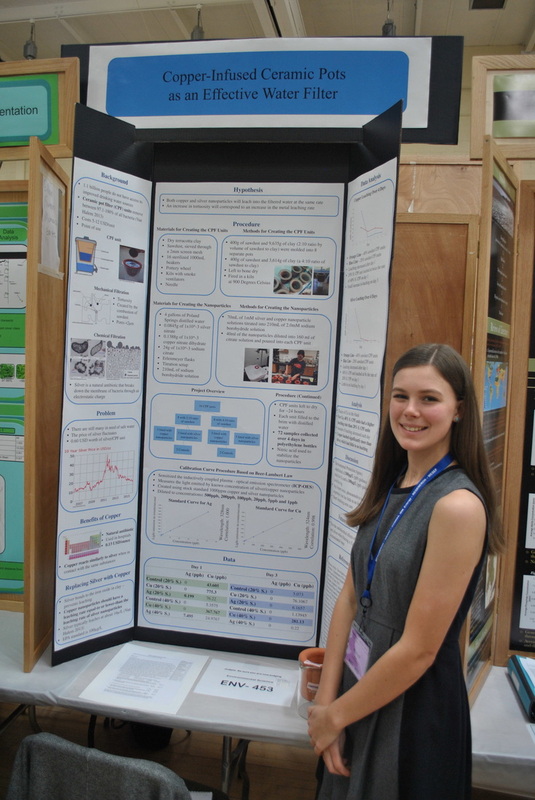 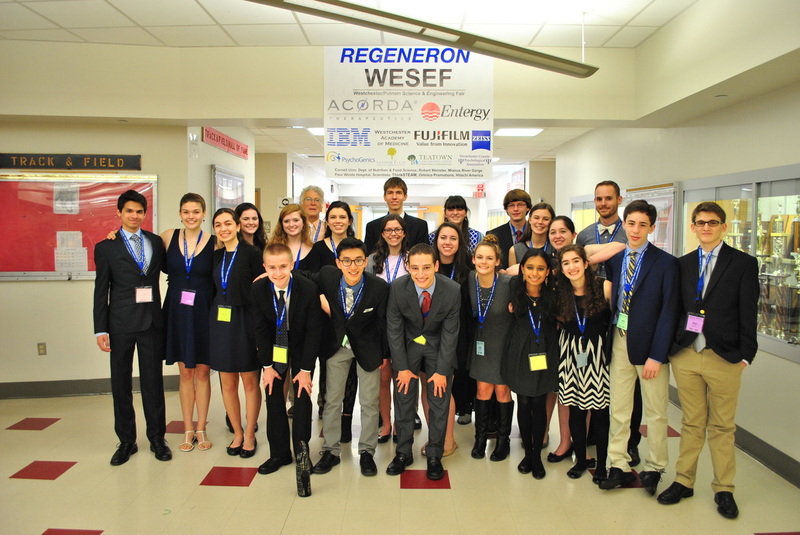 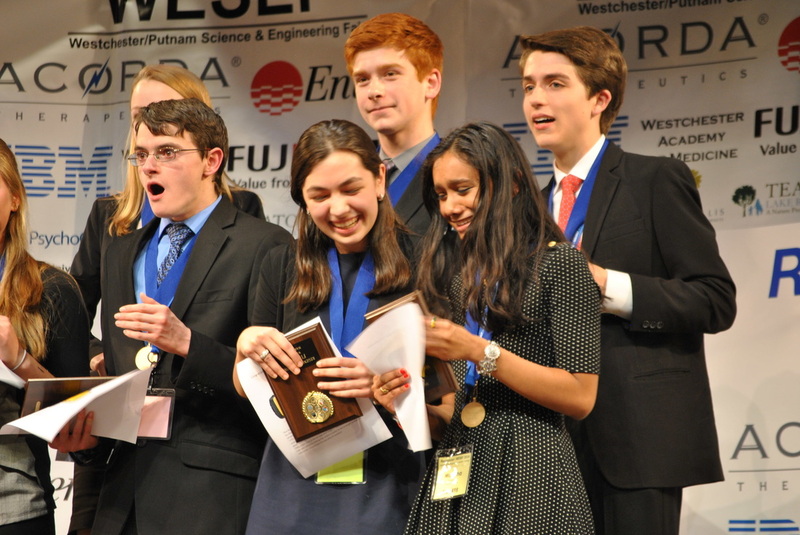 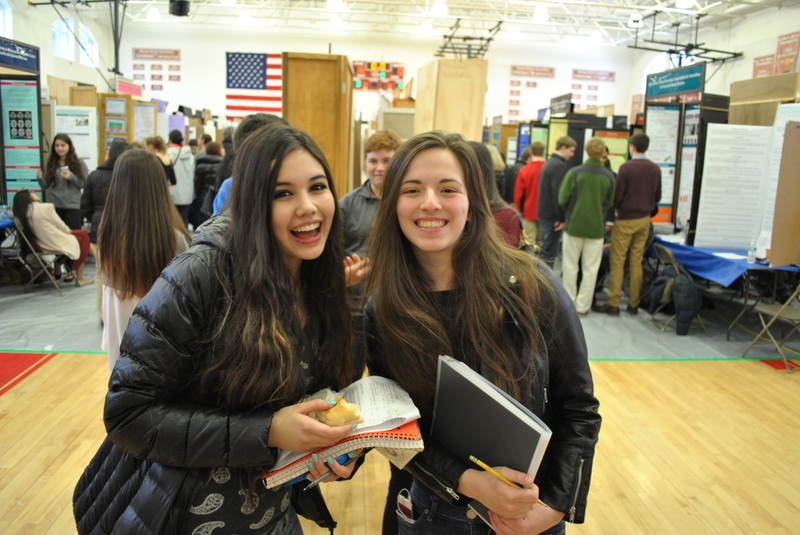 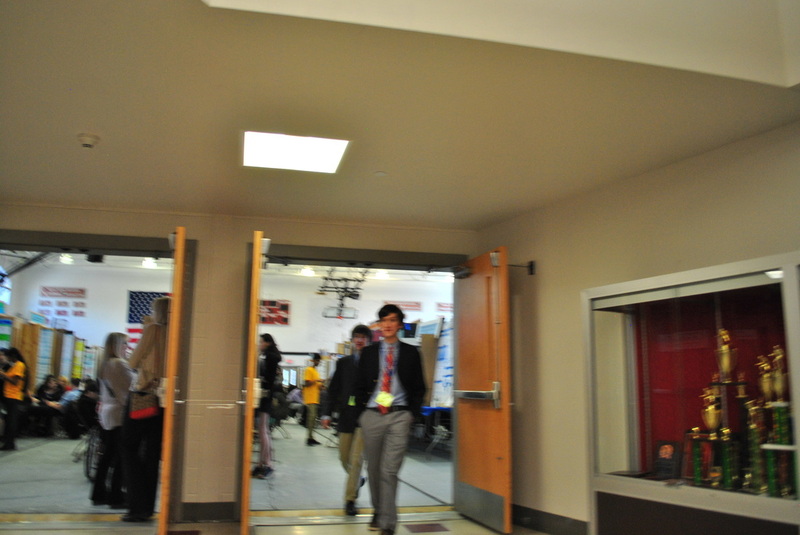 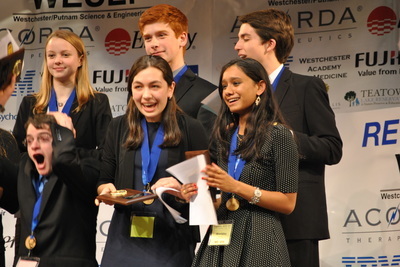 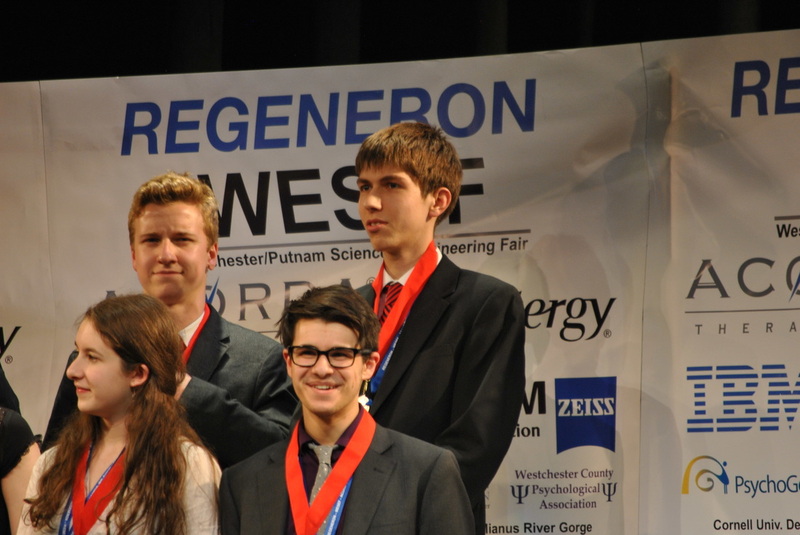 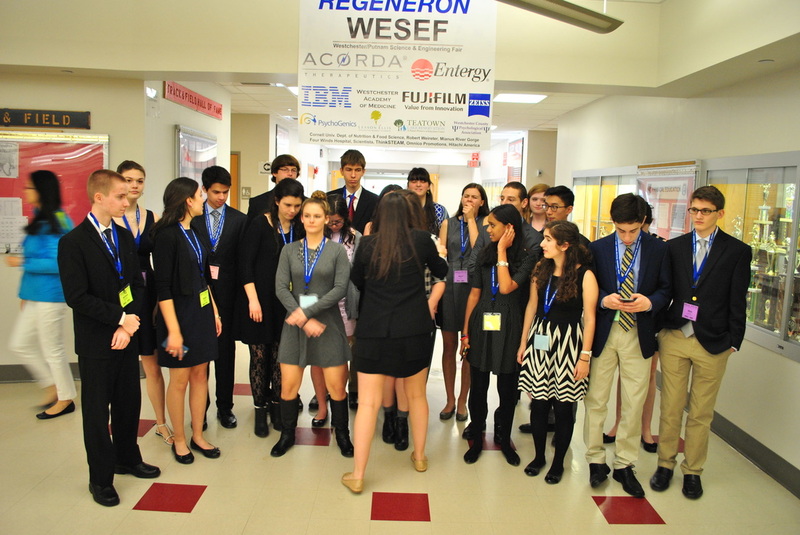 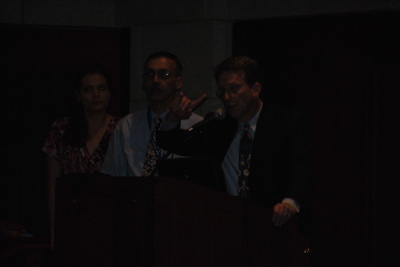 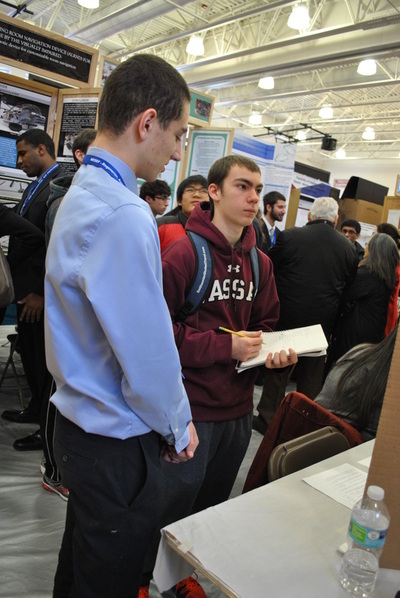 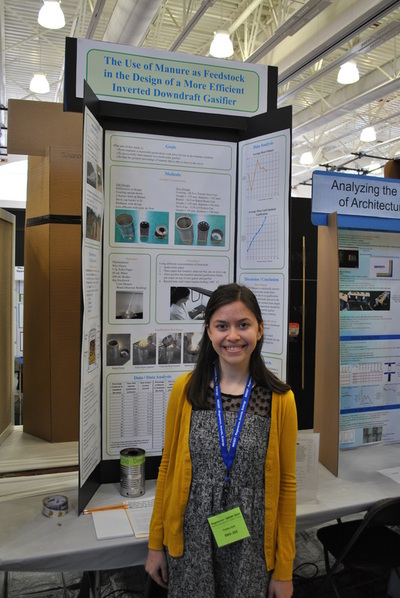 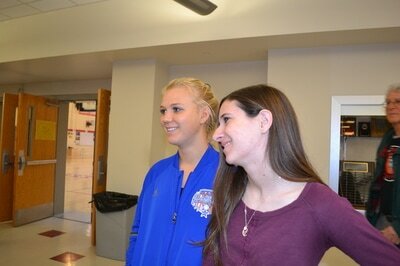 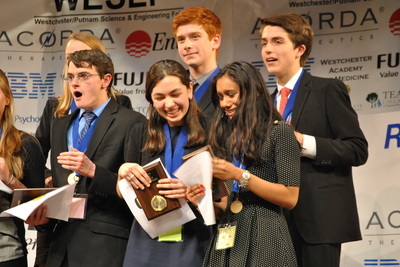 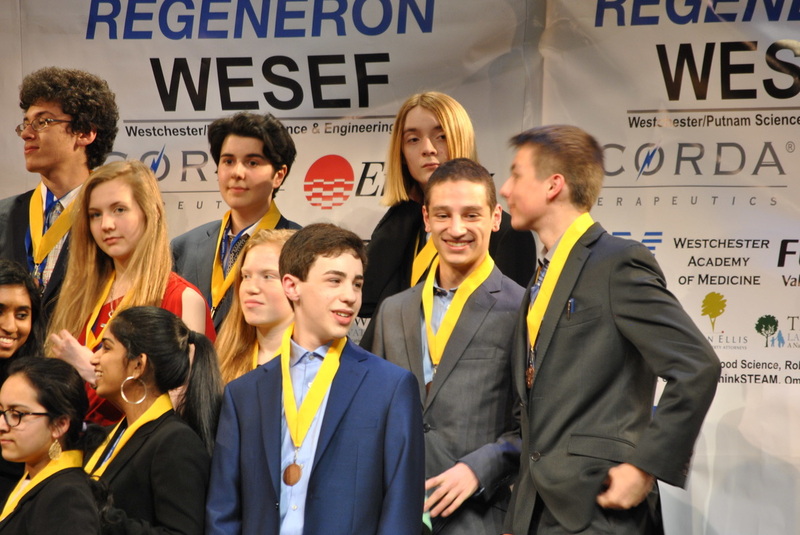 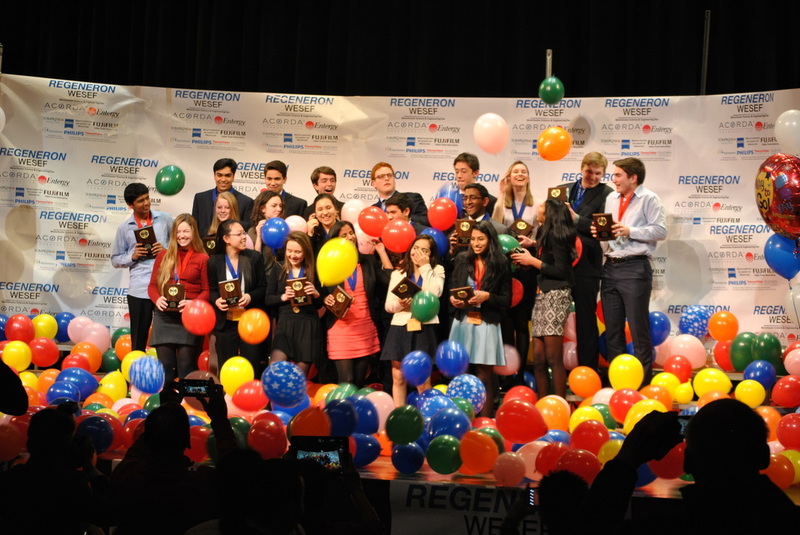 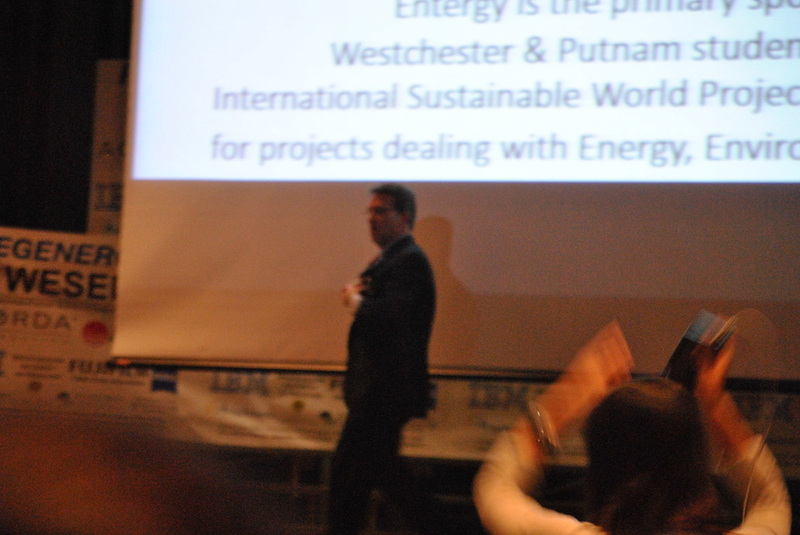 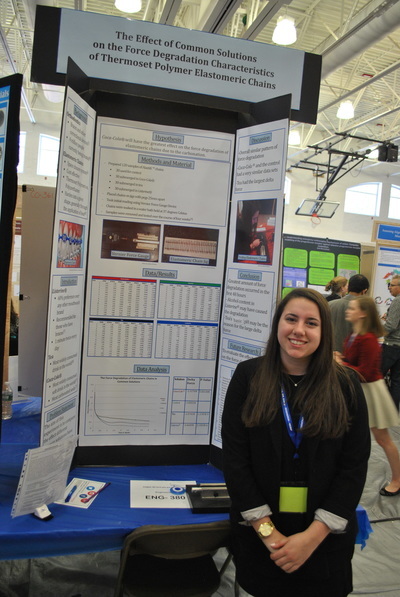 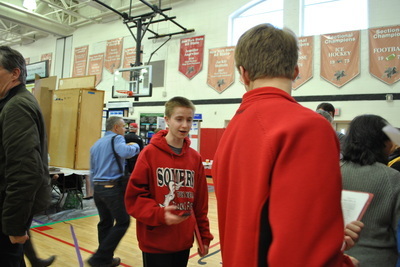 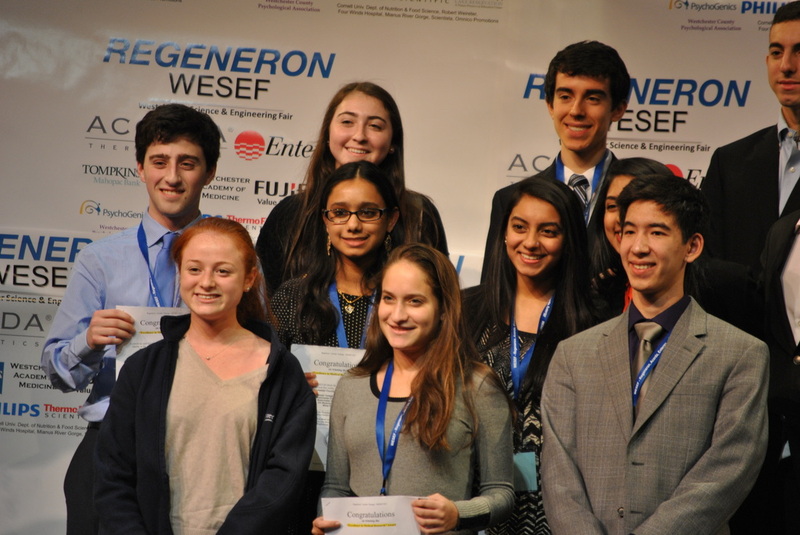 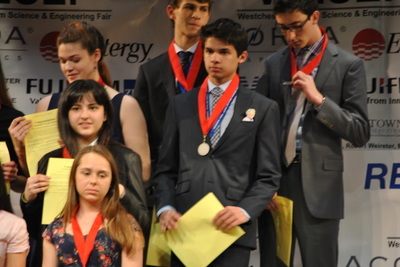 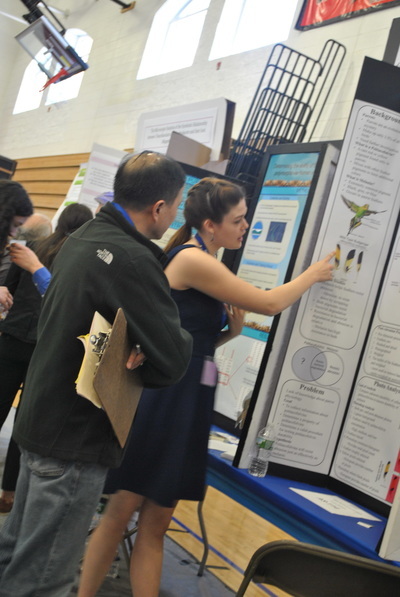 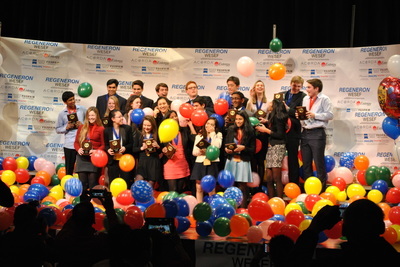 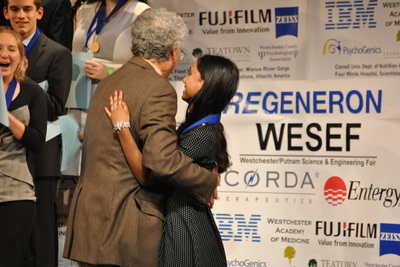 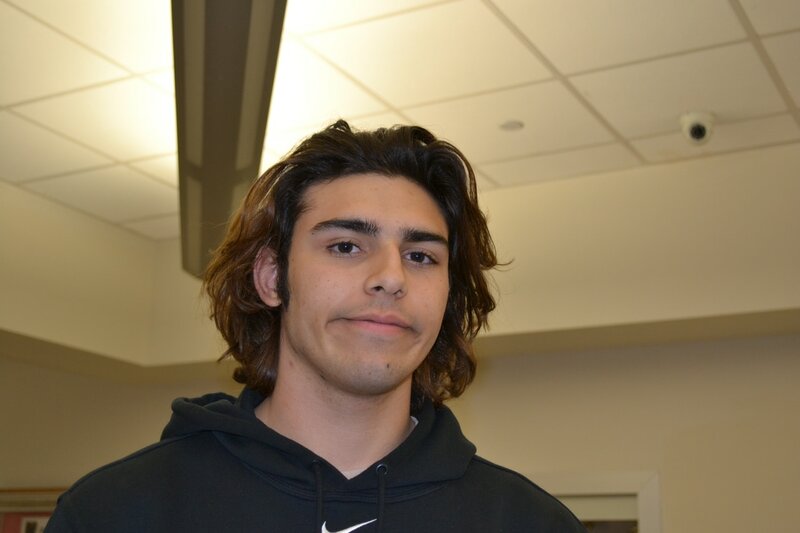 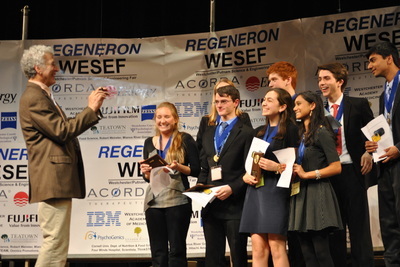 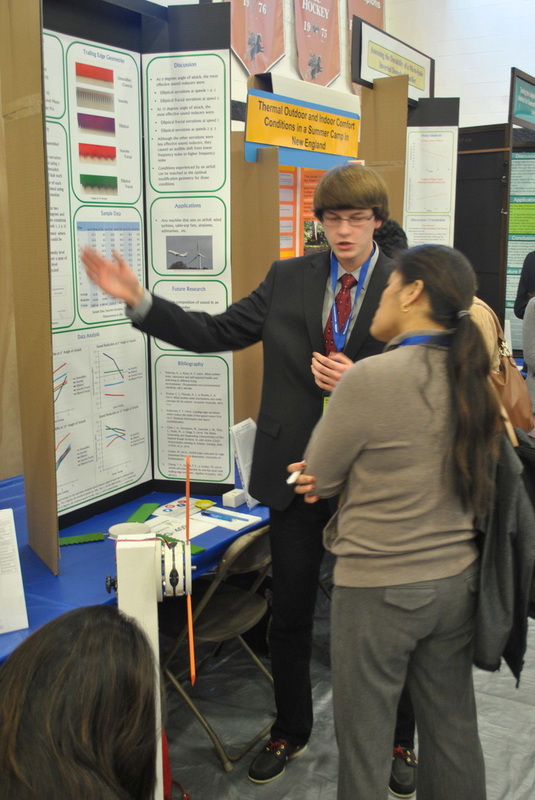 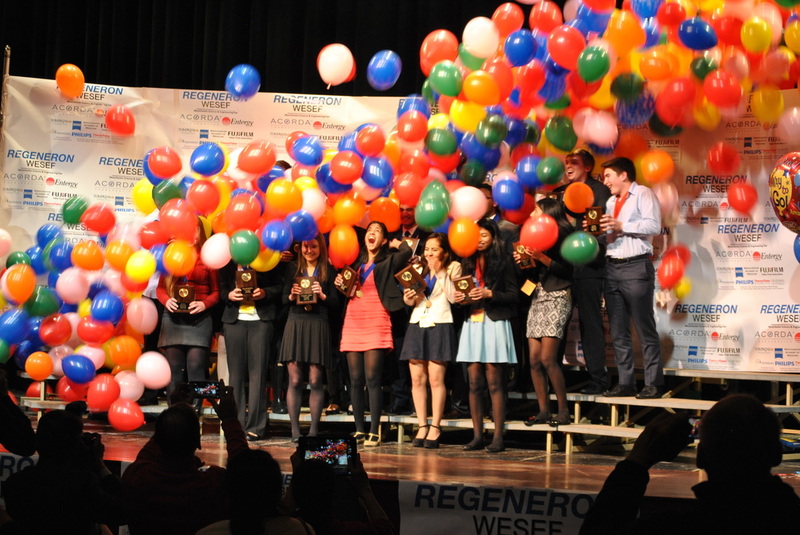 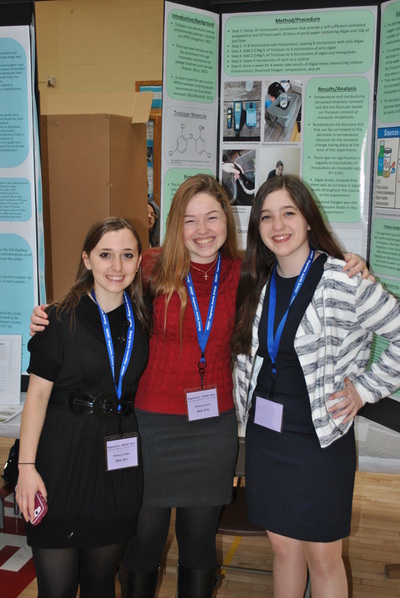 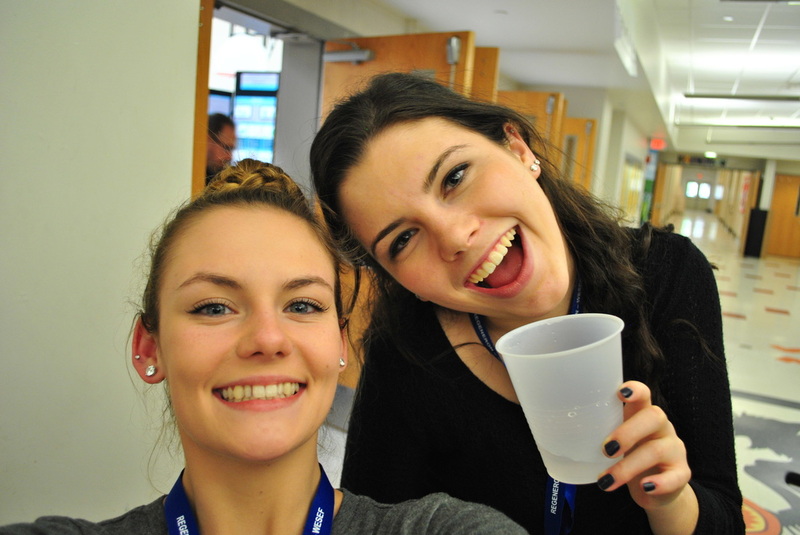 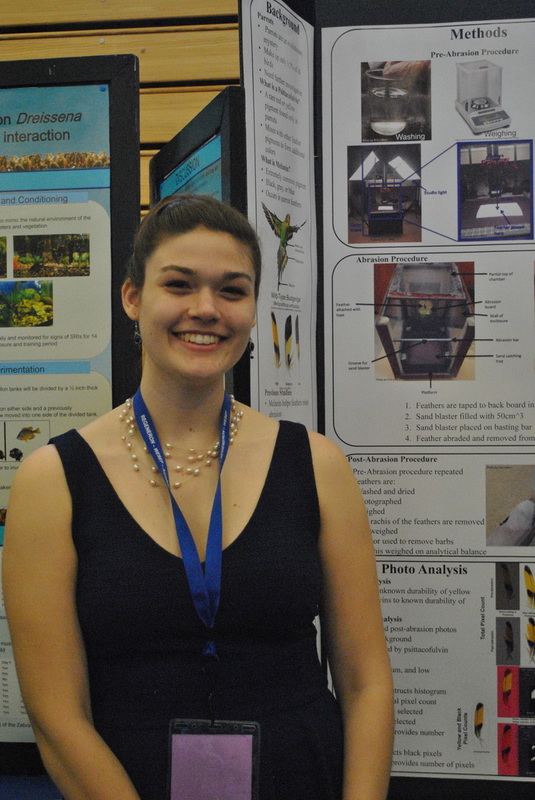 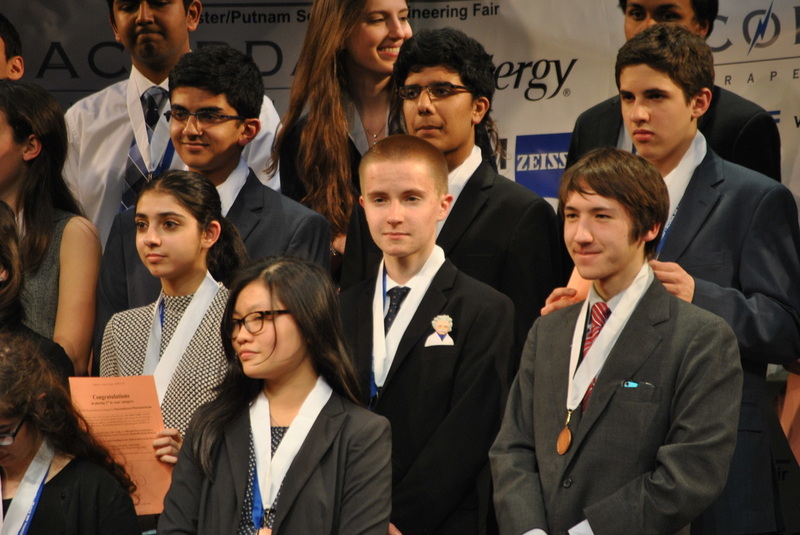 WESEF, the Westchester Science and Engineering Fair, offers high school students from Westchester and Putnam counties an opportunity to present their research to scientists, business leaders, and the general public. 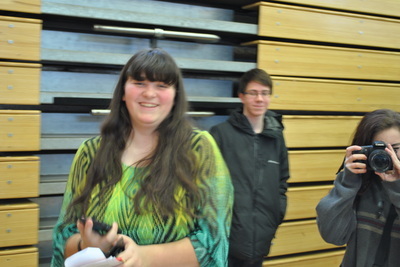 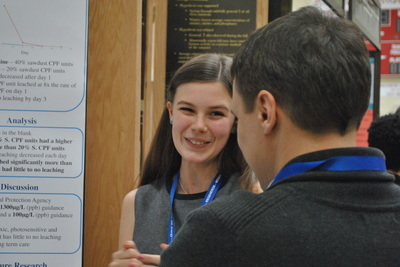 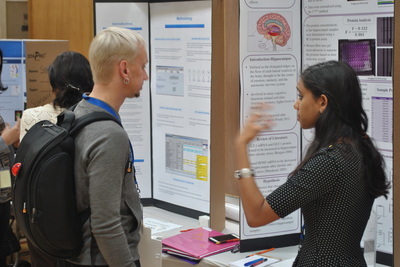 Students prepare a poster detailing their projects which, in most cases, have involved complex research conducted under the guidance of a professional researcher in their field of interest. 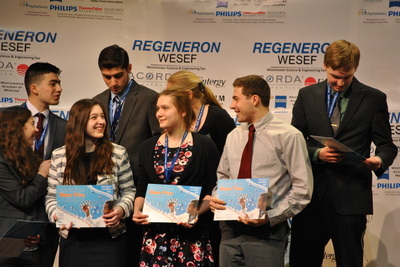 Finalists of WESEF will attend the INTEL® International Science & Engineering Fair, where they will compete against the top high school research students from the USA and 40 additional countries. 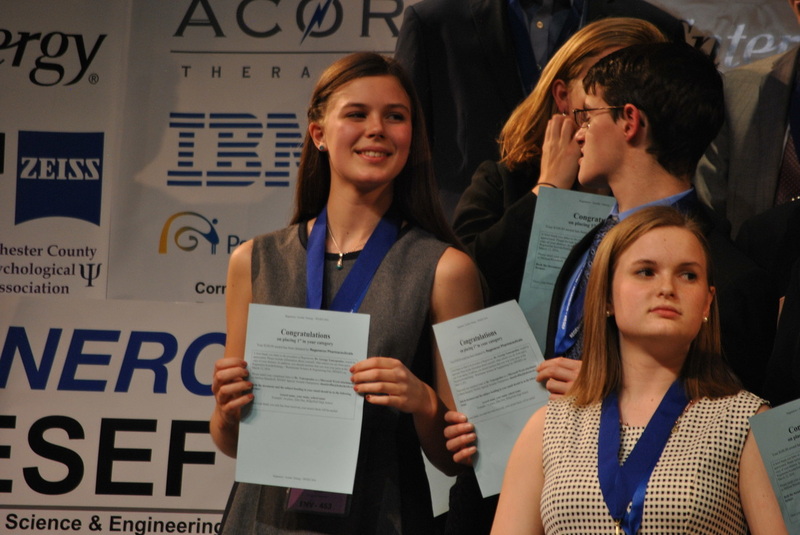 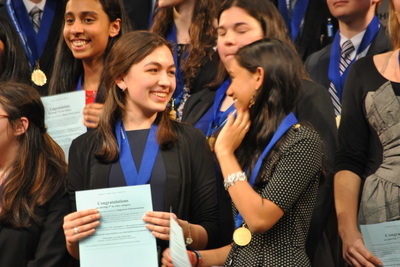 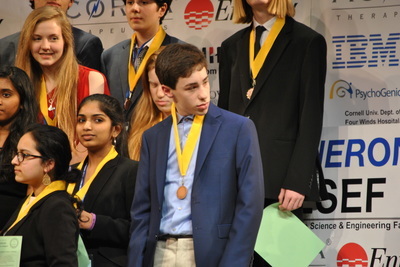 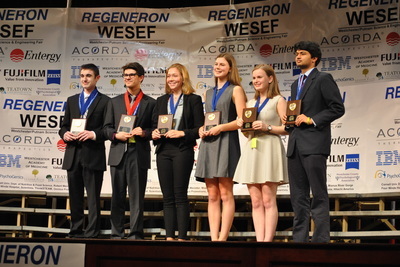 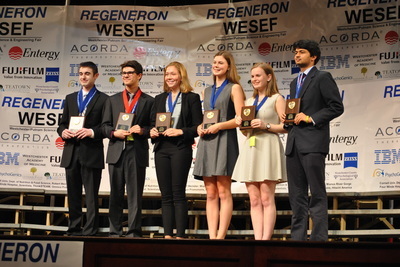 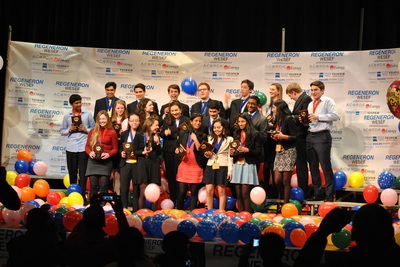 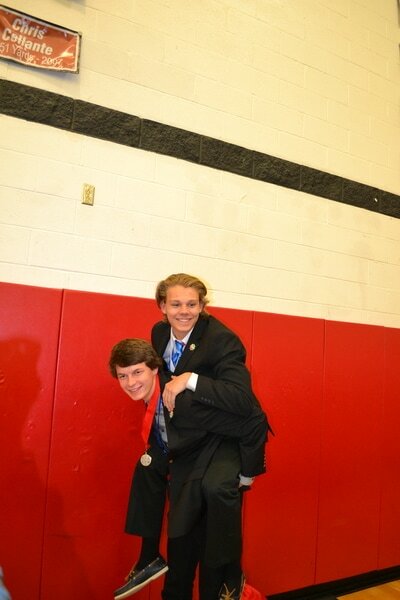 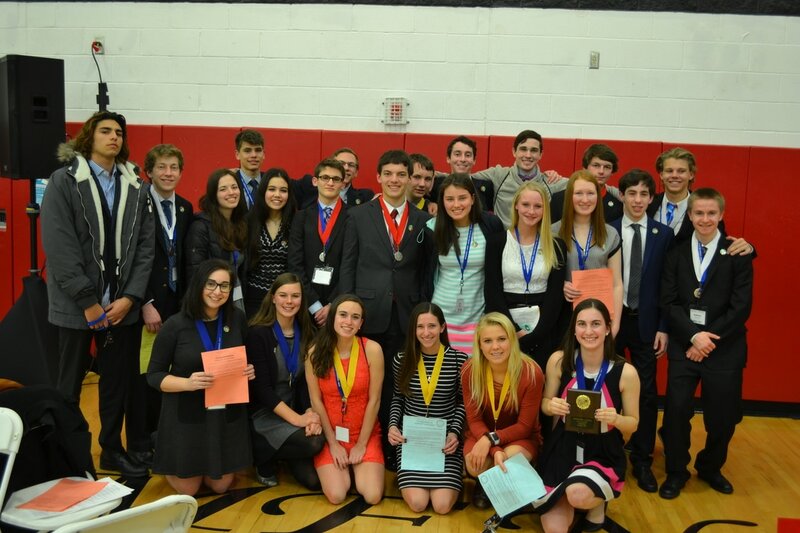 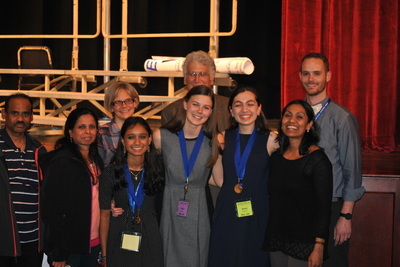 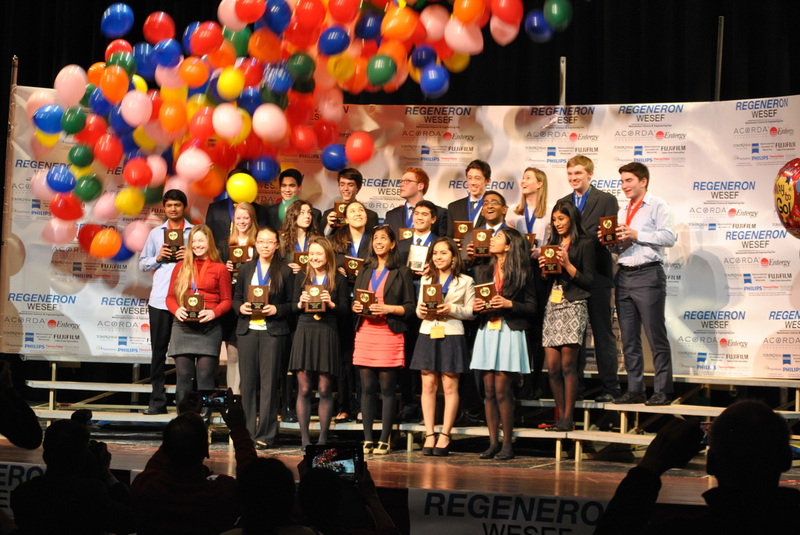 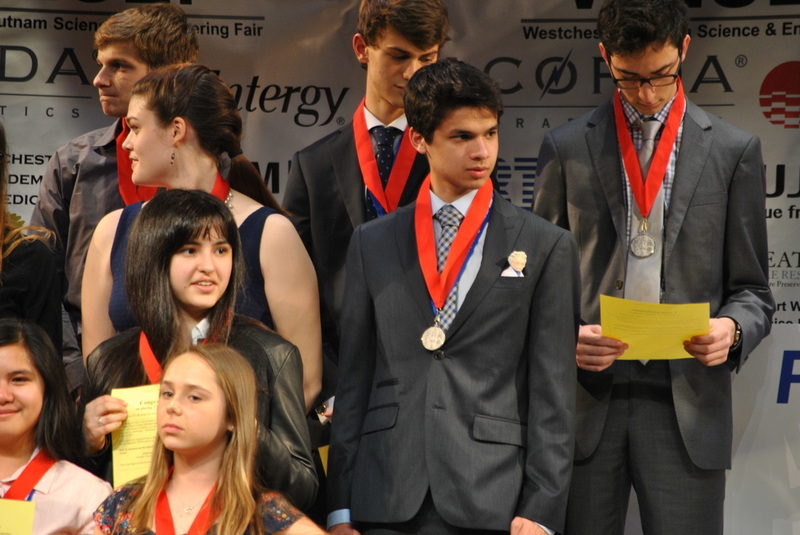 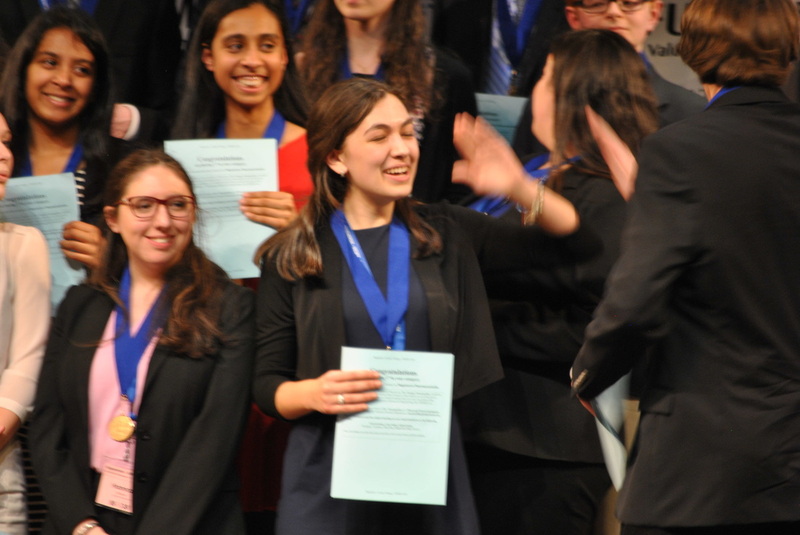 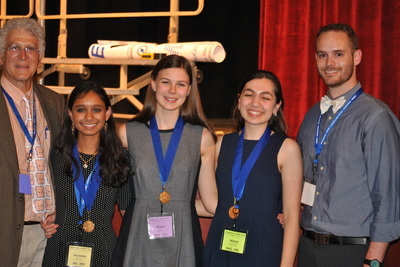 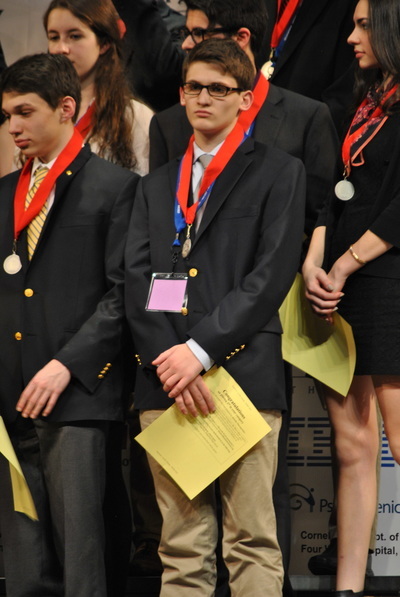 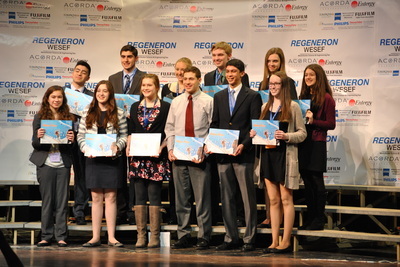 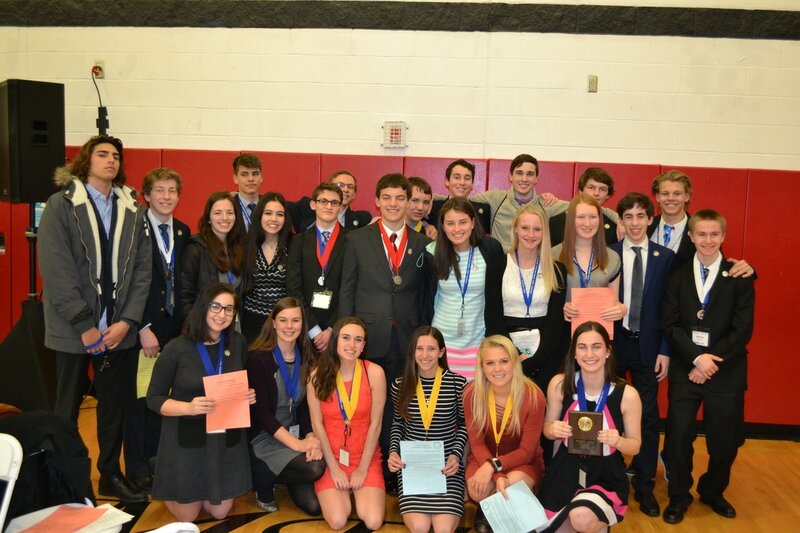 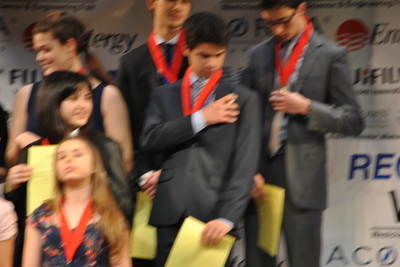 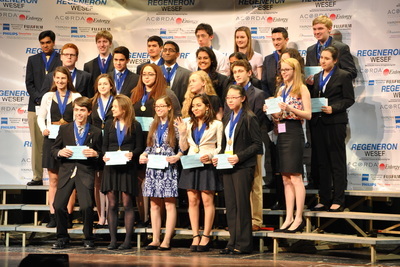 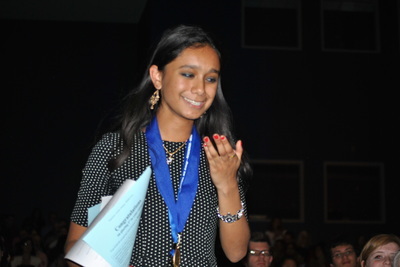 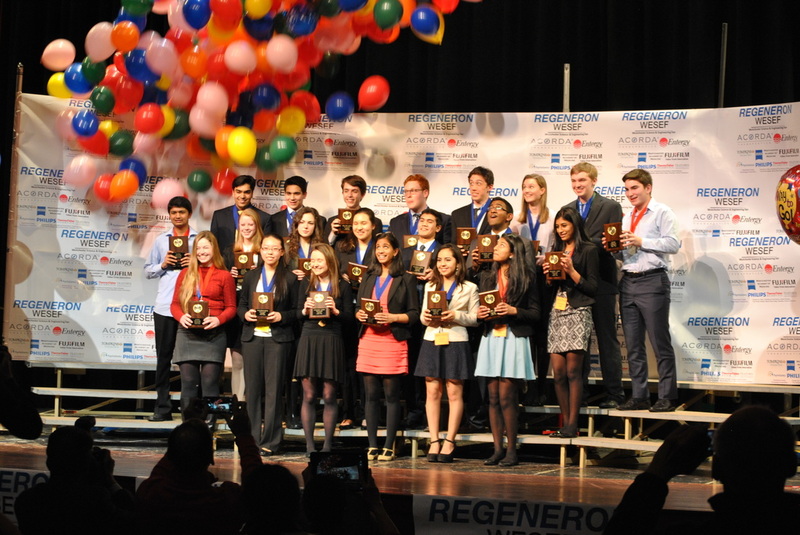 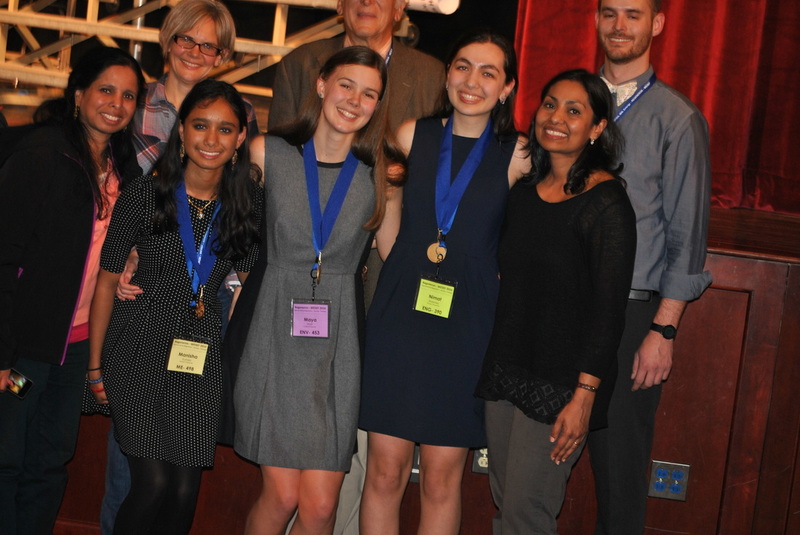 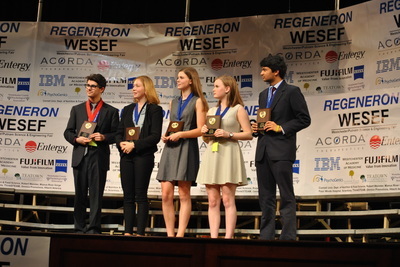 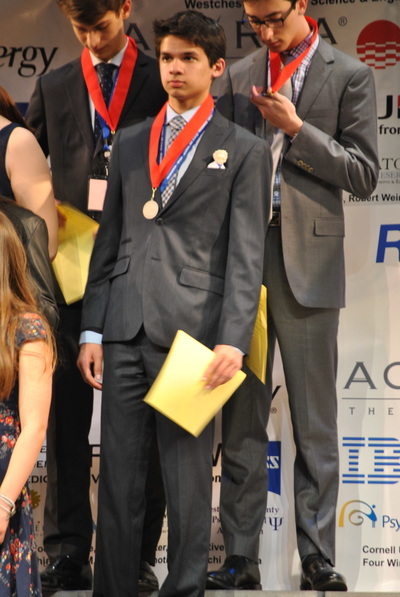 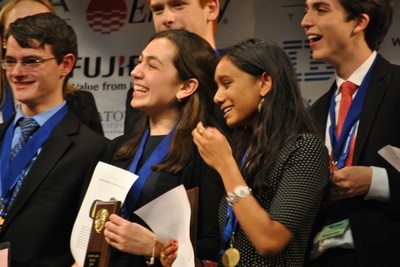 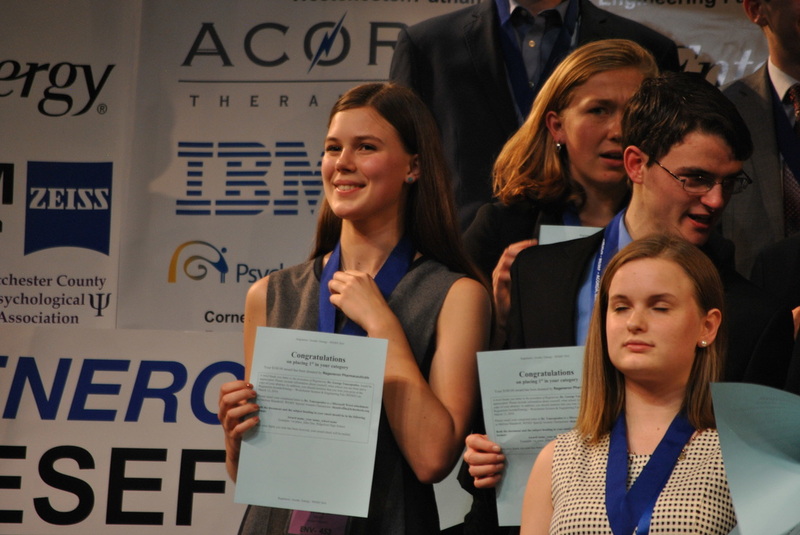 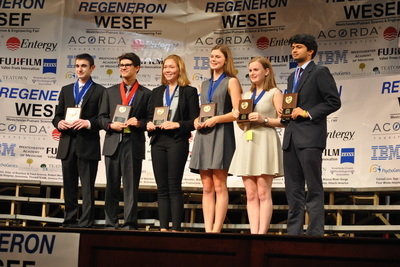 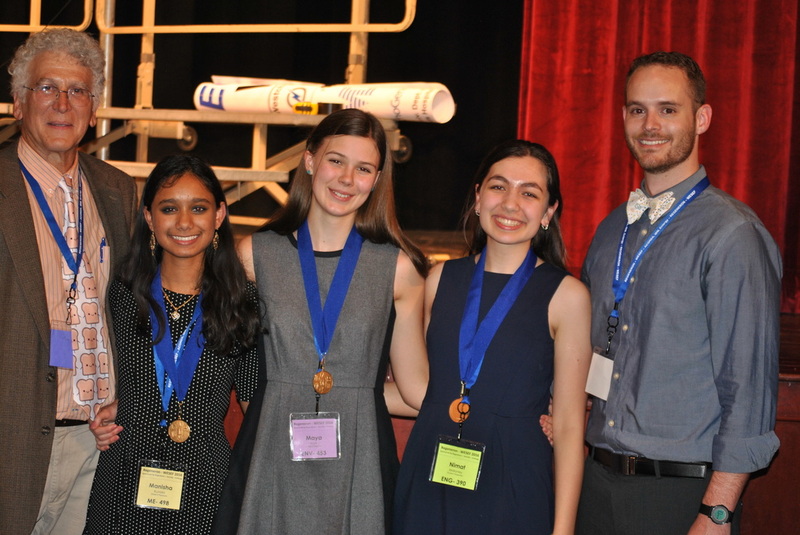 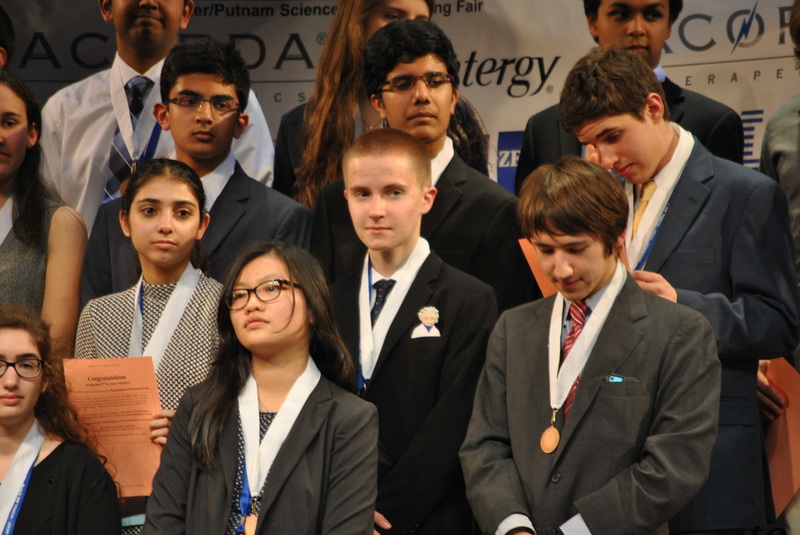 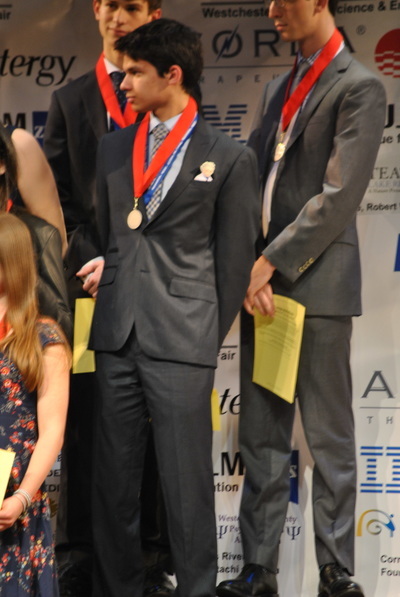 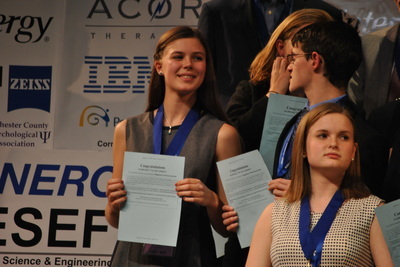 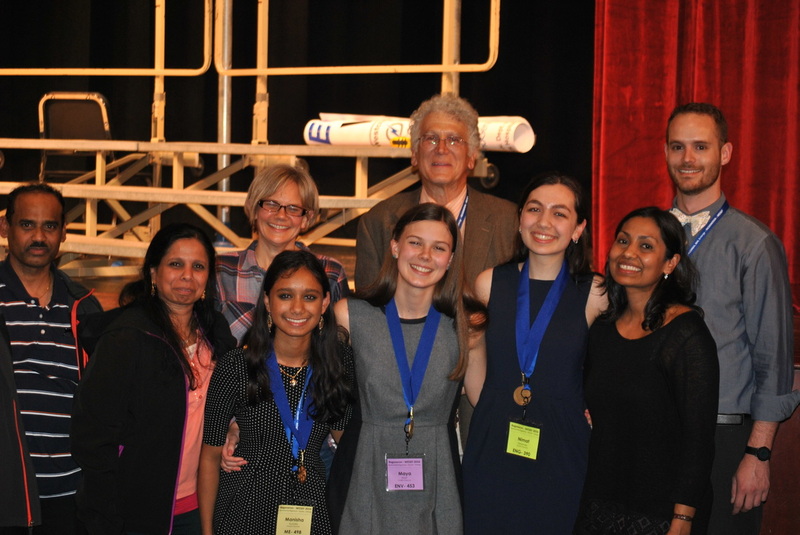 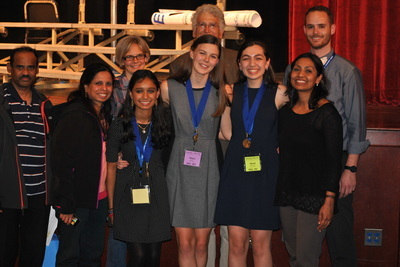 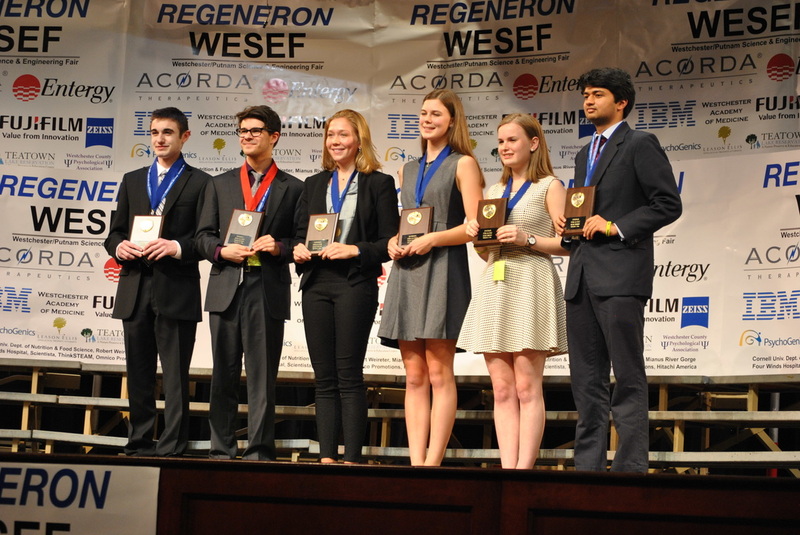 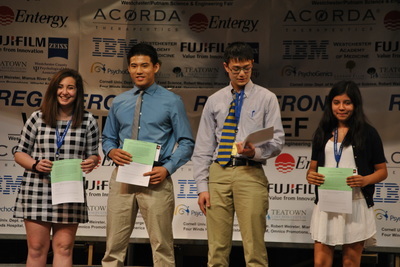 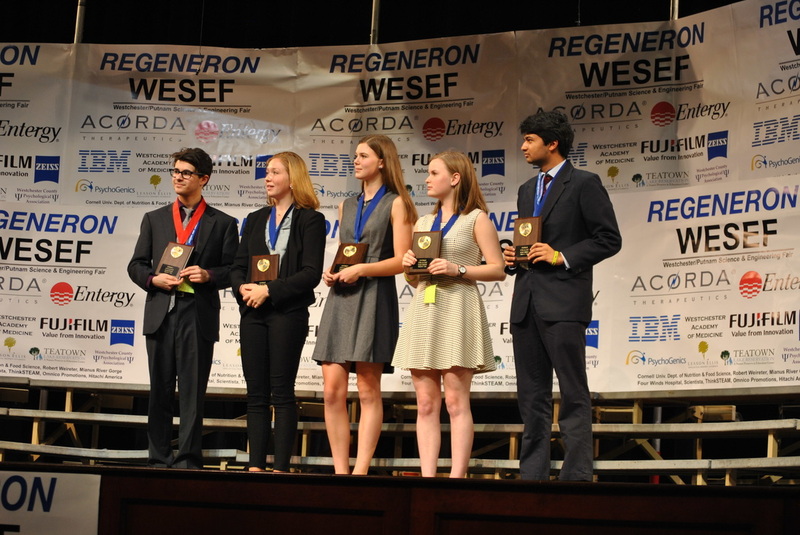 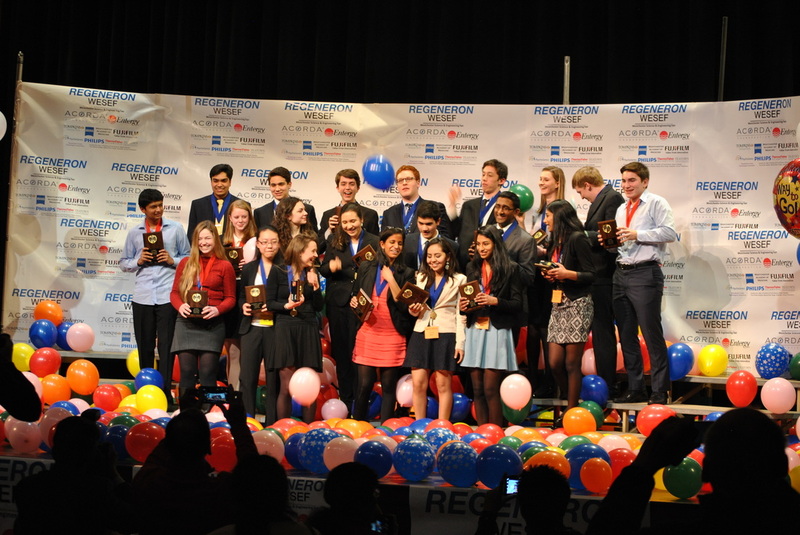 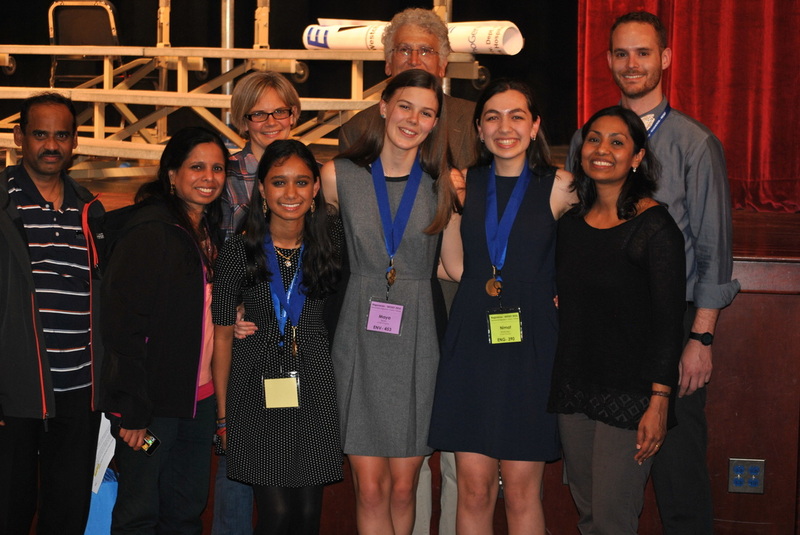 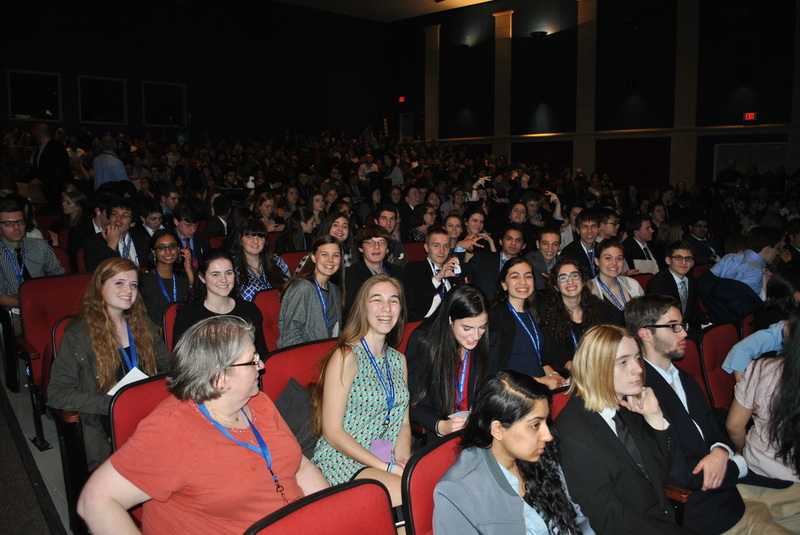 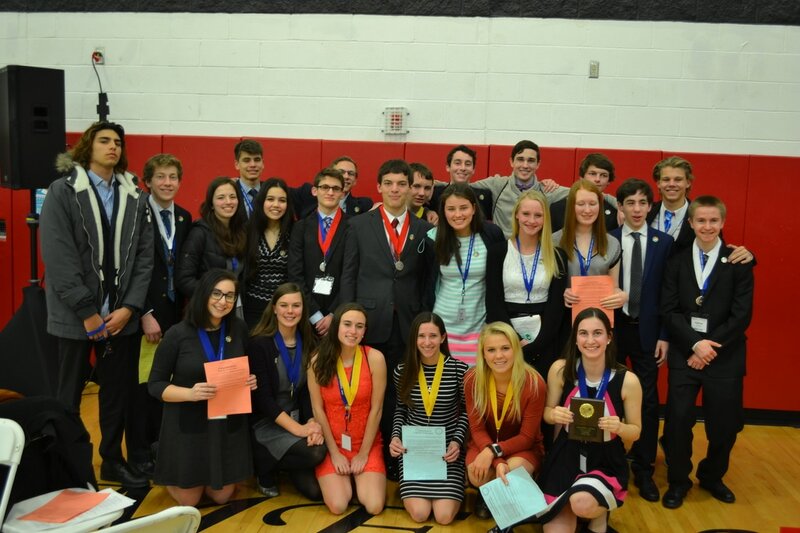 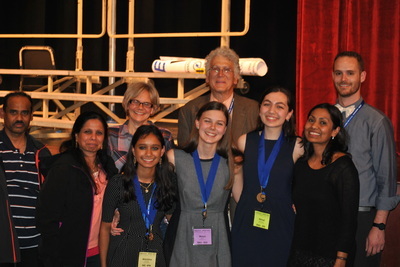 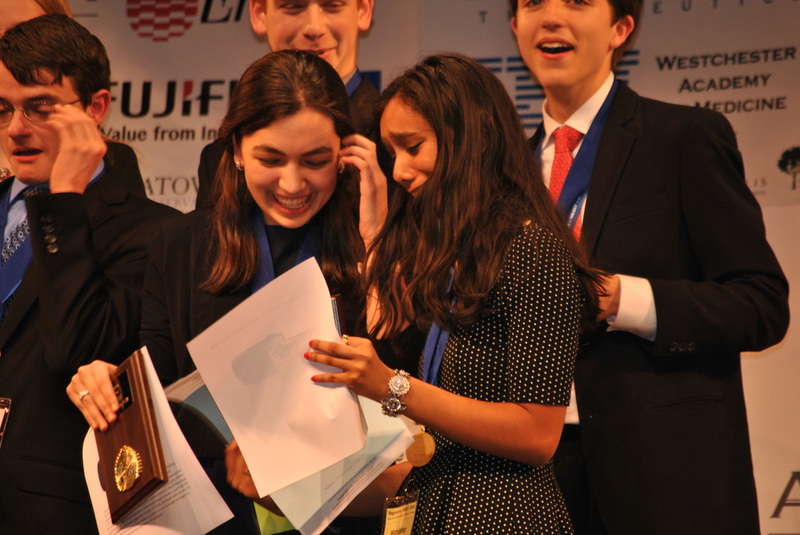 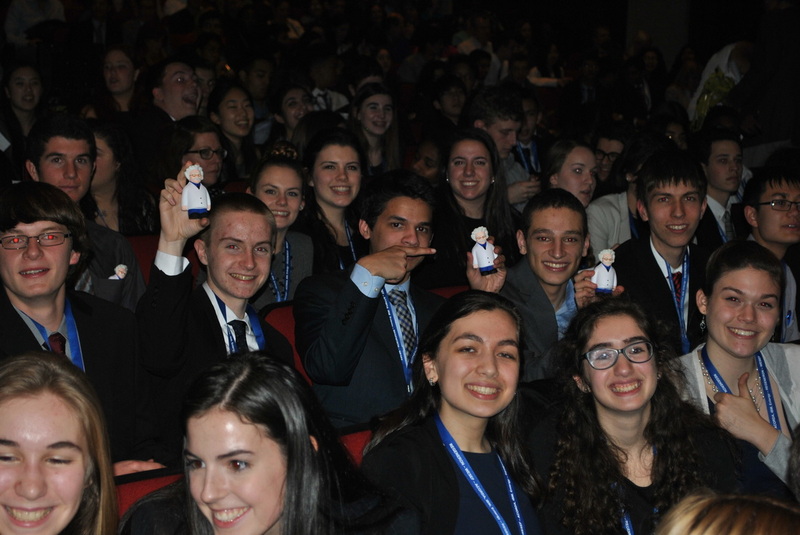 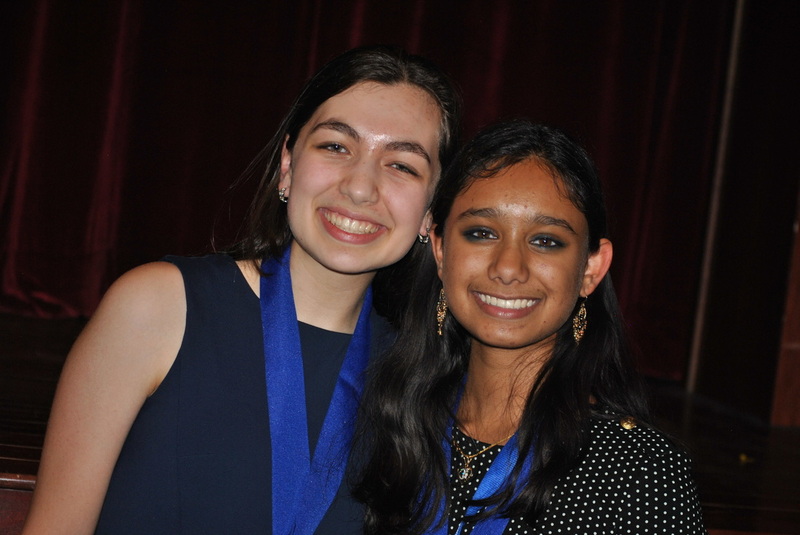 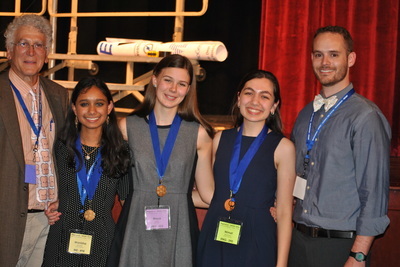 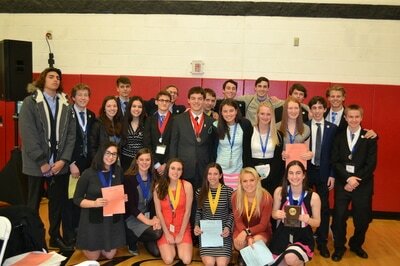 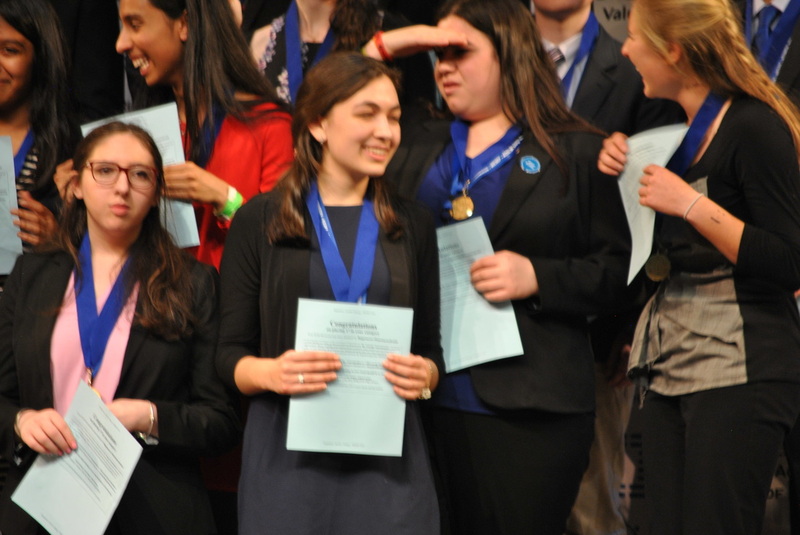 The top 8 individual projects and top 4 teams will be awarded the honor of representing Westchester & Putnam counties at INTEL ISEF where they will compete with over 1500 top high school research students from over 50 different countries worldwide! 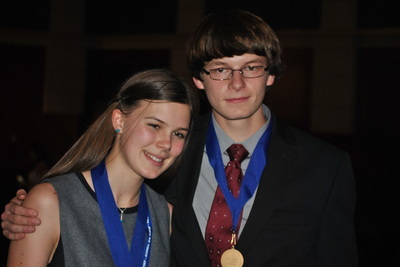 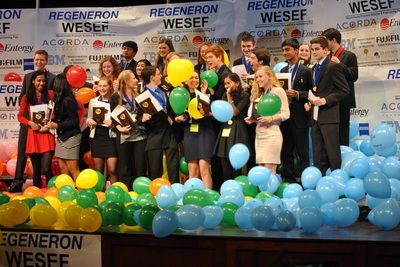 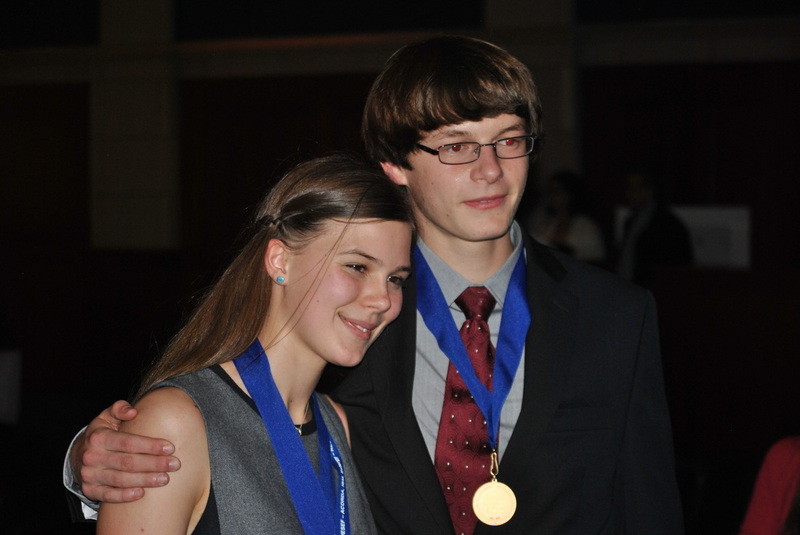 YEAR AFTER YEAR, WESEF FINALISTS COMPETE AND WIN AGAINST THE BEST HIGH SCHOOL RESEARCH STUDENTS FROM ALL OVER THE WORLD. 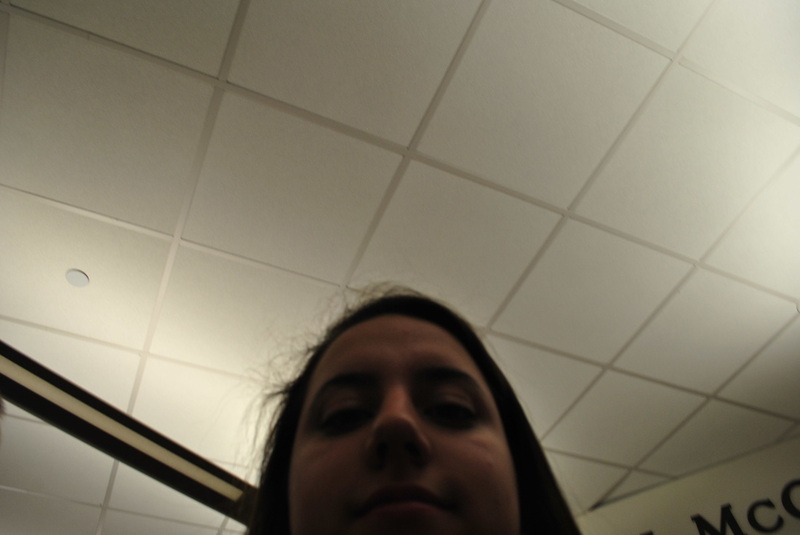 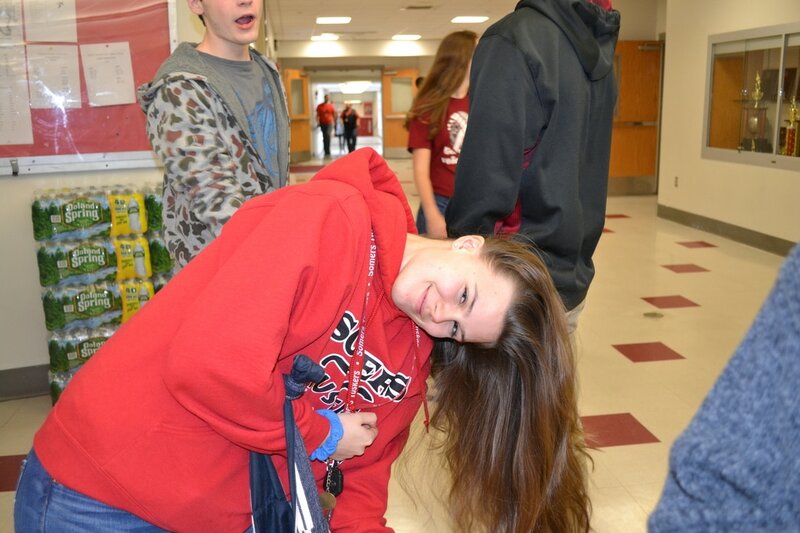 *Click on an image below to see the full picture.